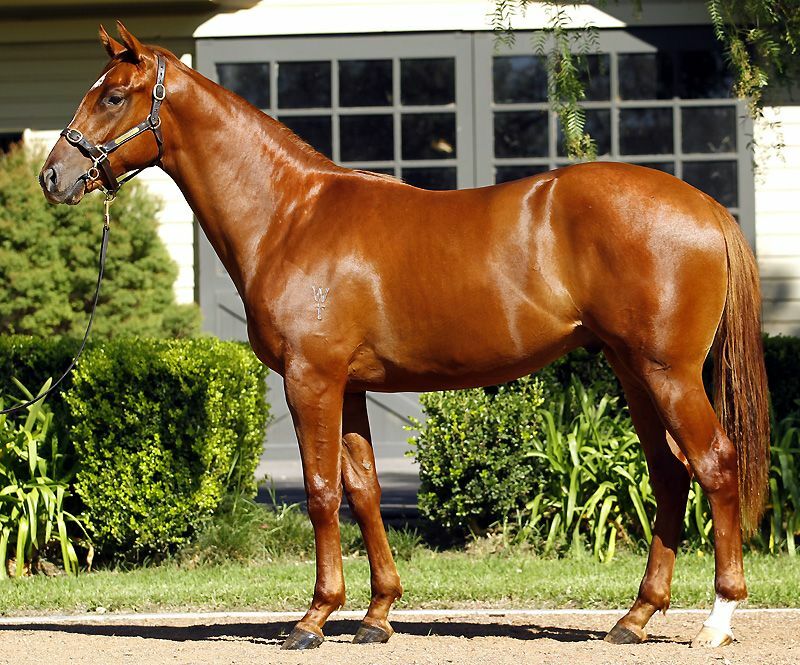 Conducted annually since 1917 the Easter Yearling Sale is the pinnacle of thoroughbred sales in the Southern Hemisphere. 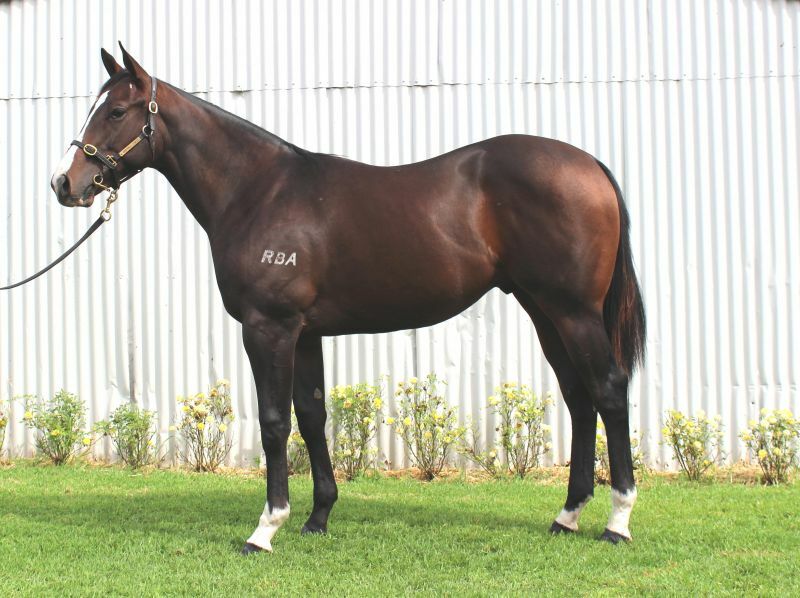 “From start to finish the quality available at Easter is second to none. 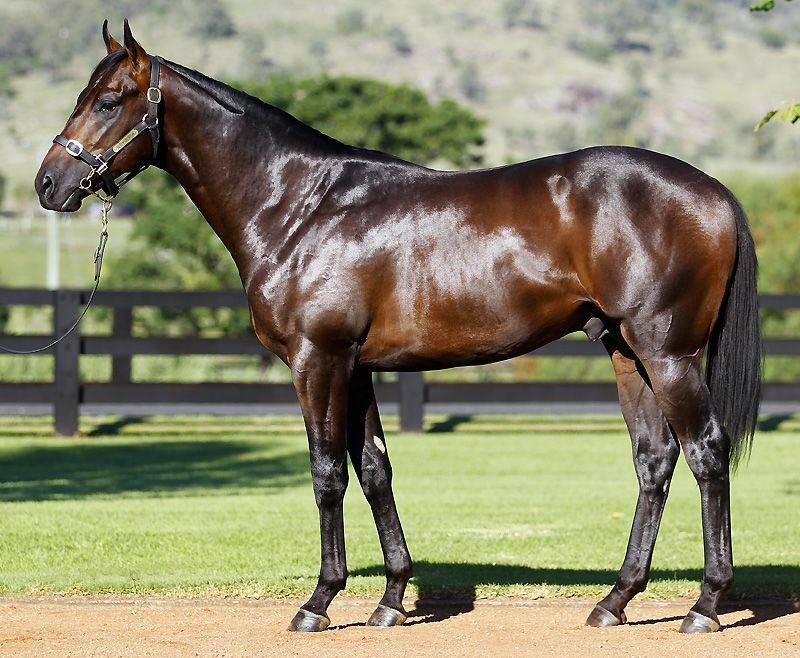 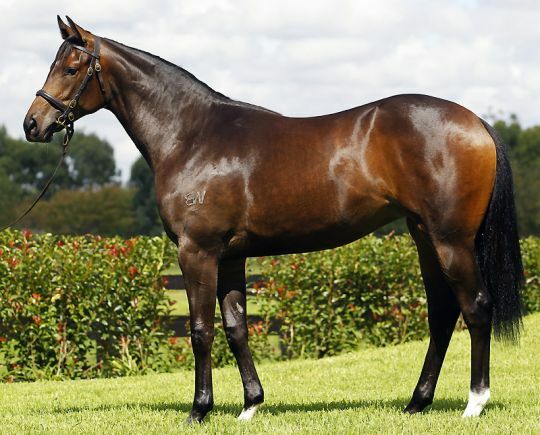 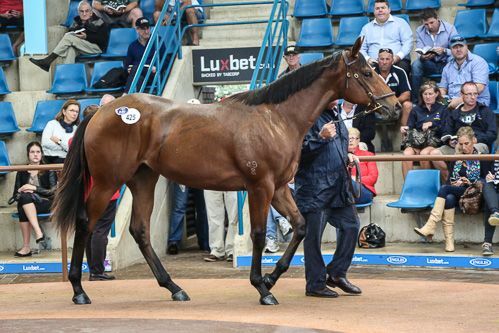 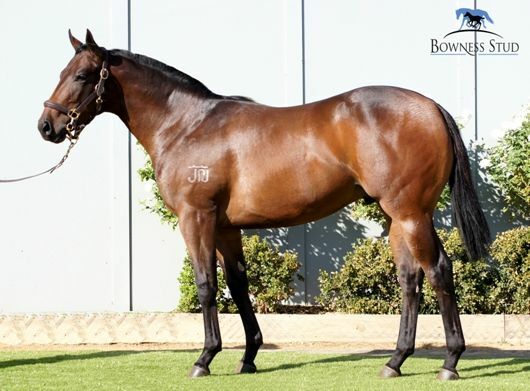 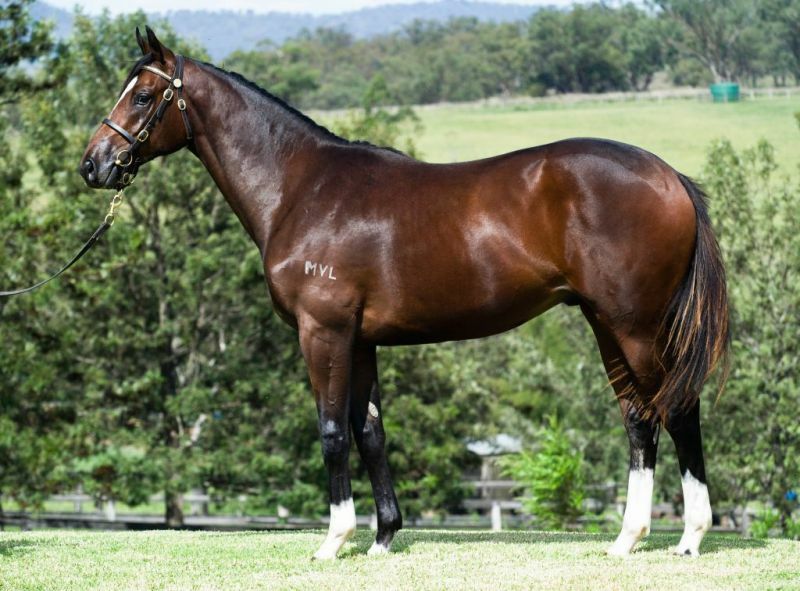 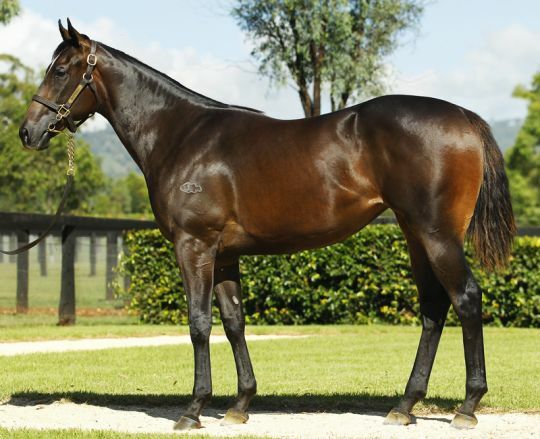 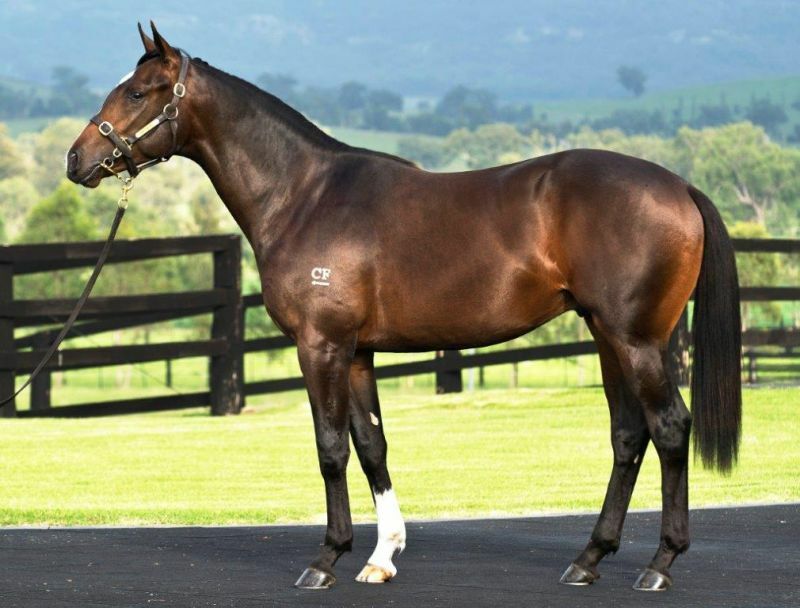 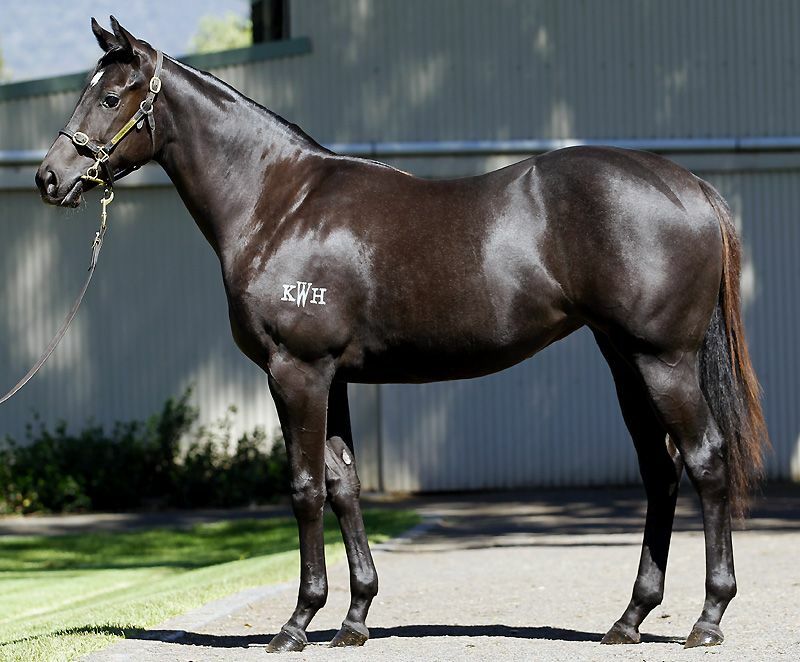 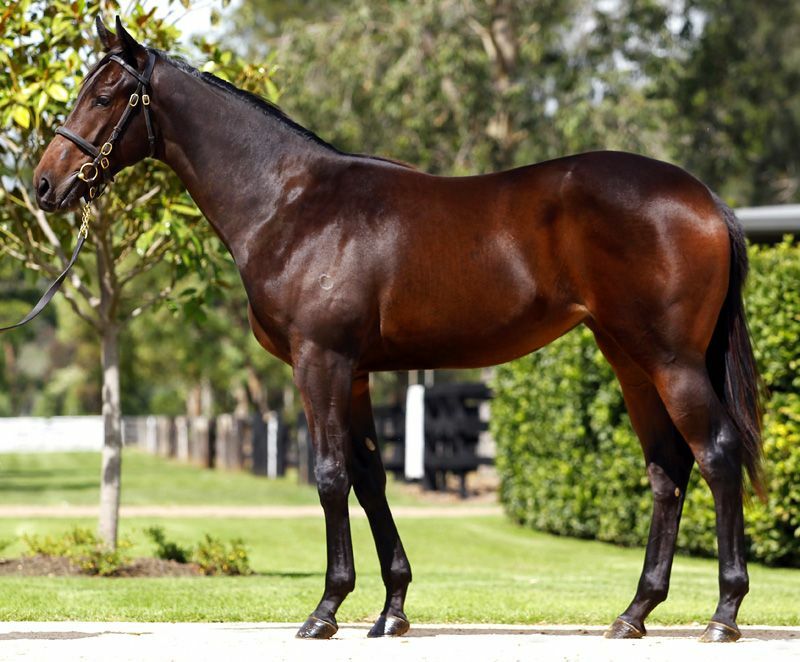 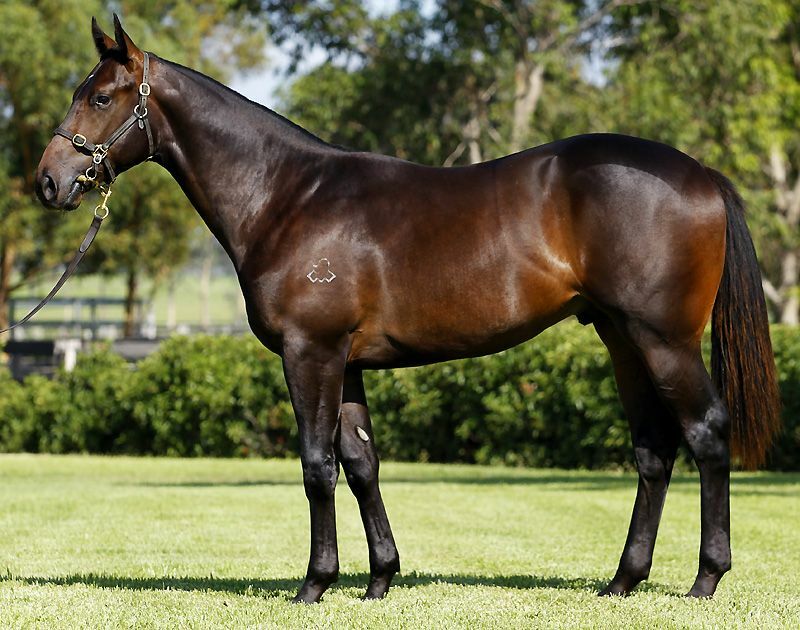 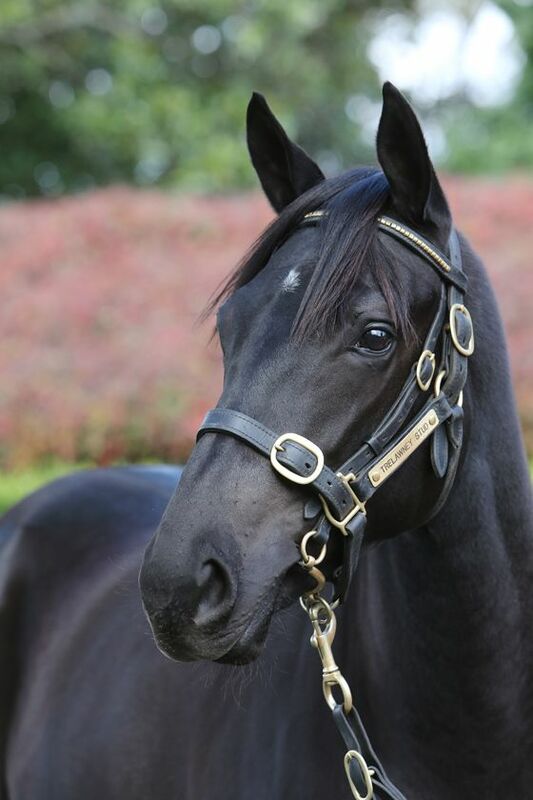 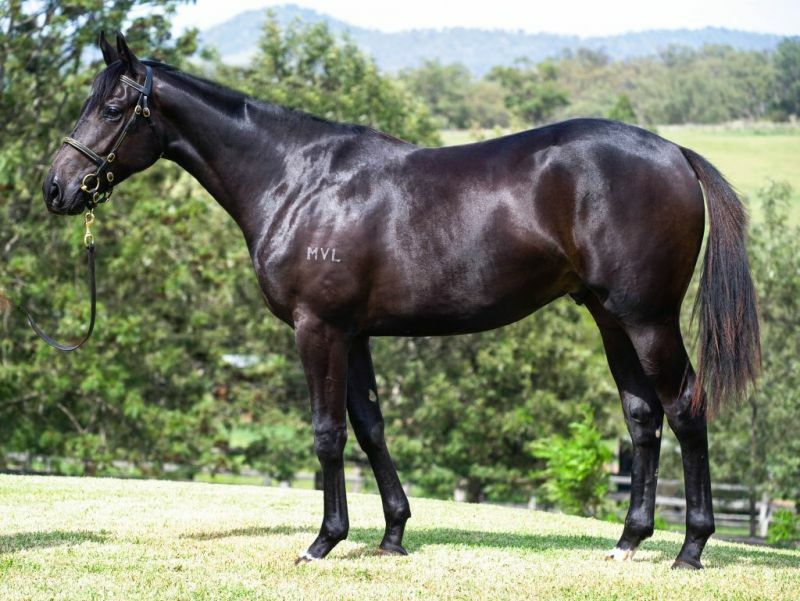 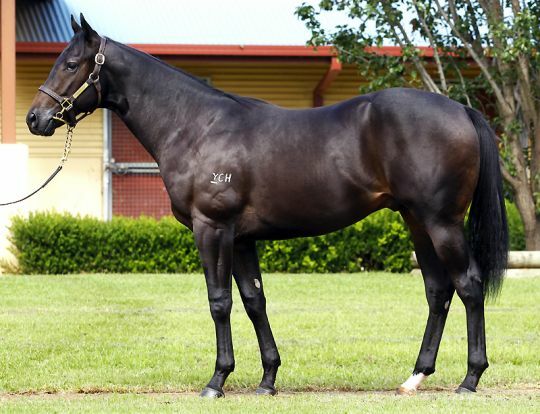 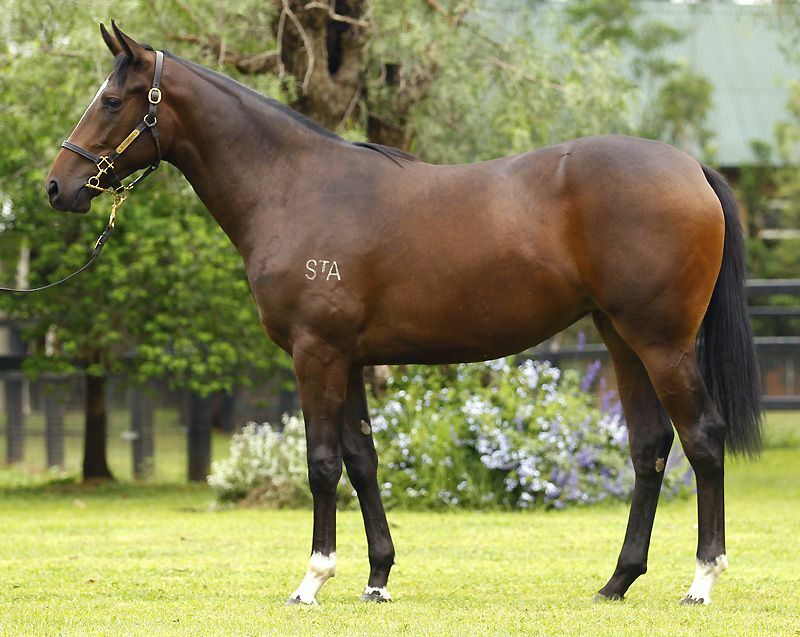 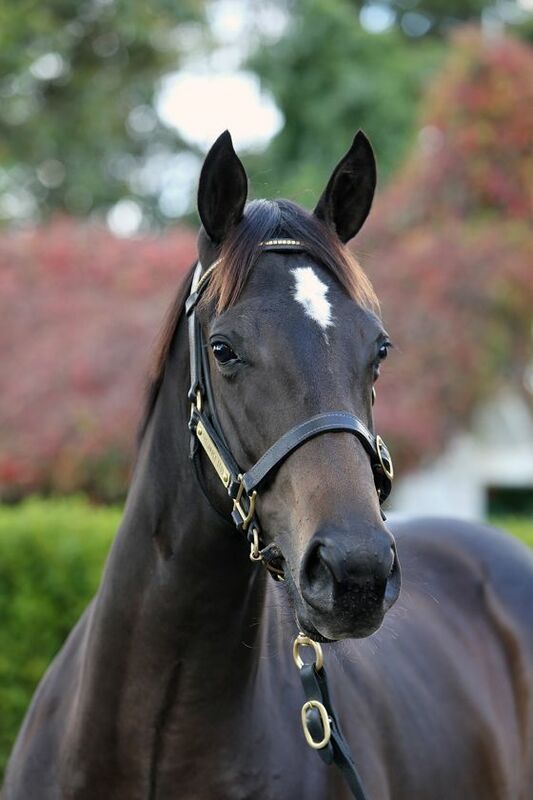 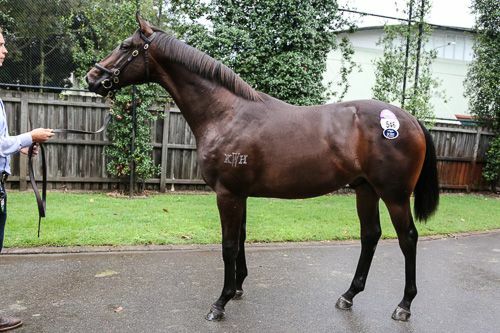 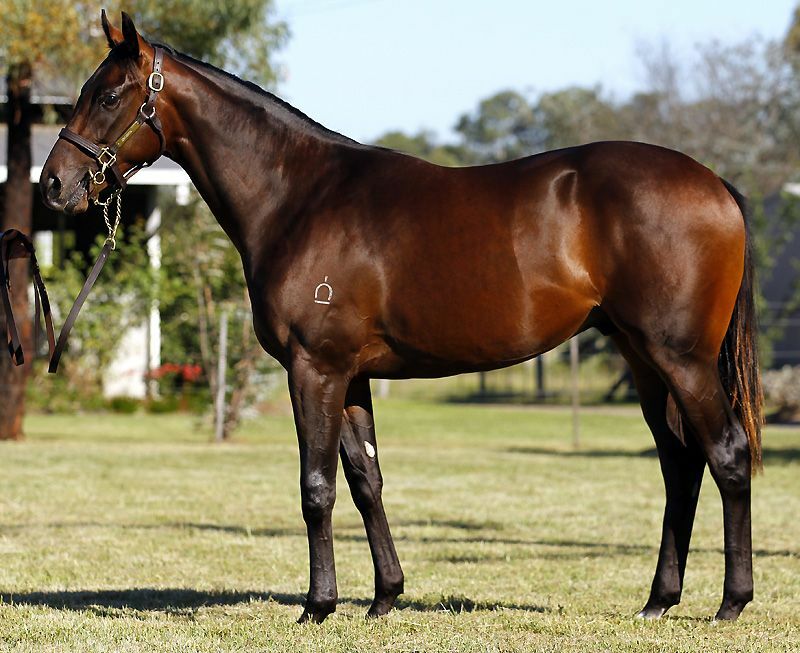 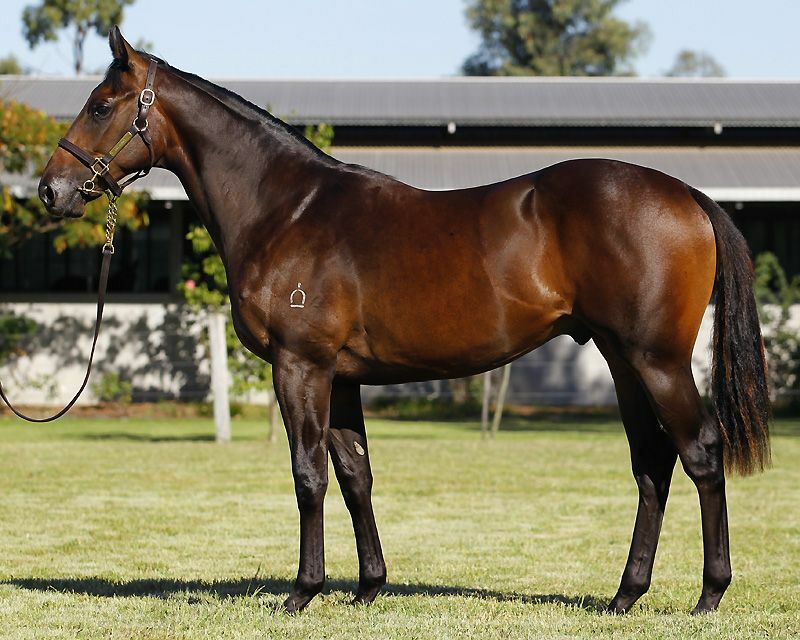 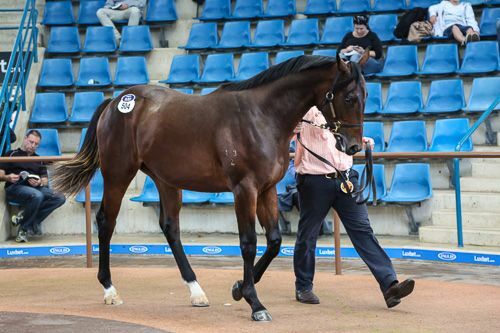 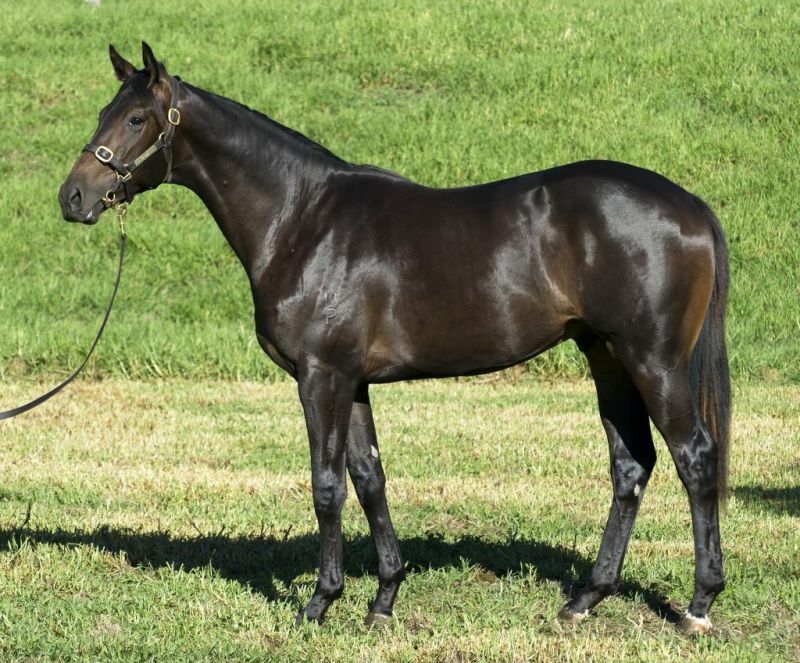 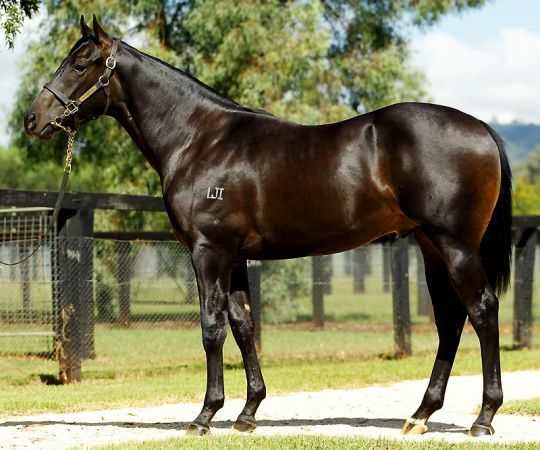 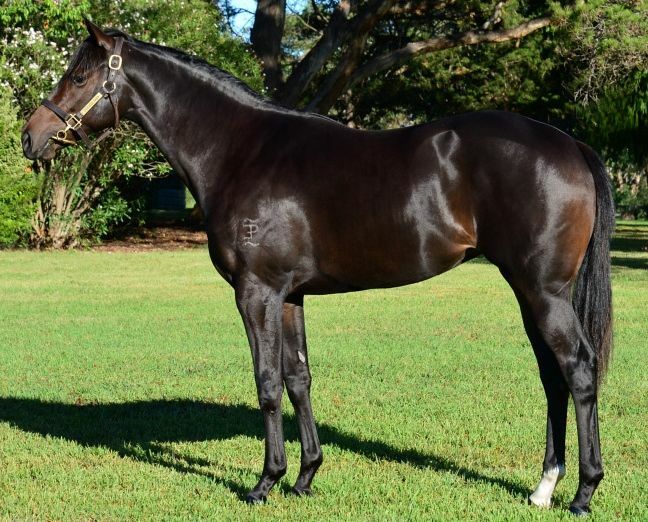 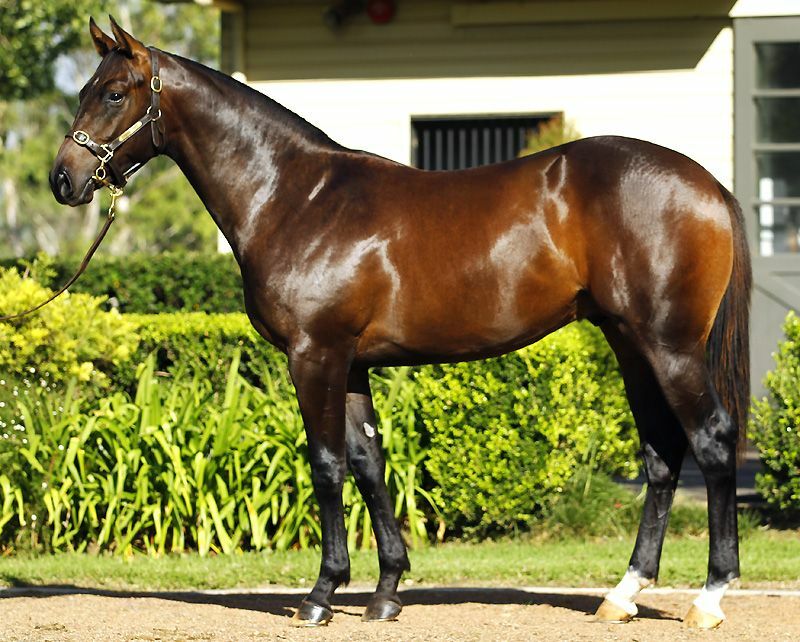 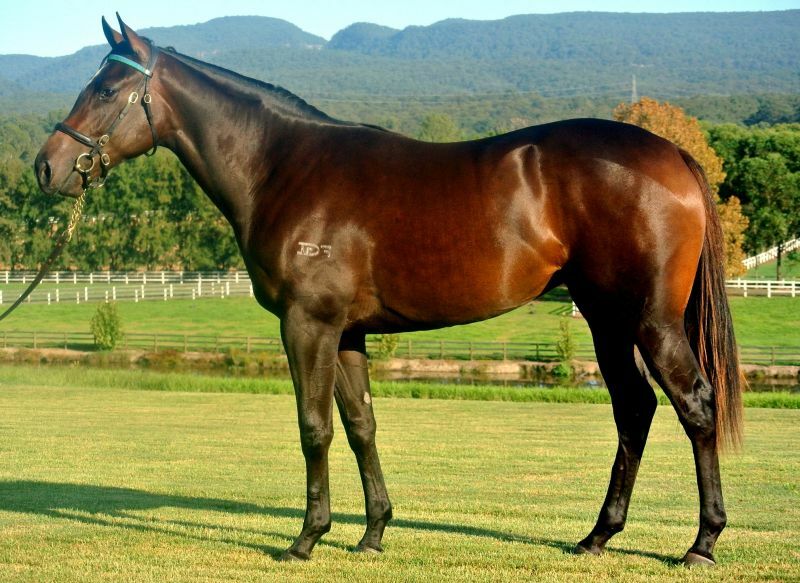 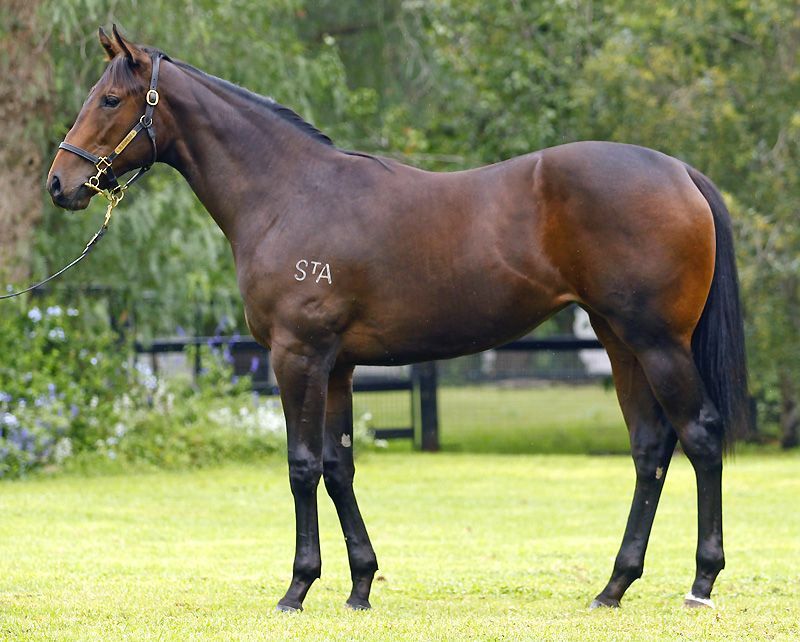 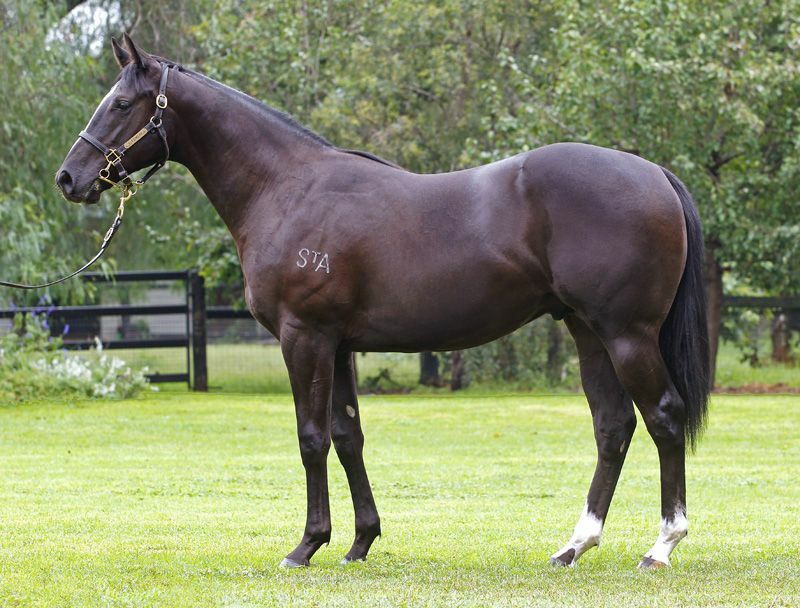 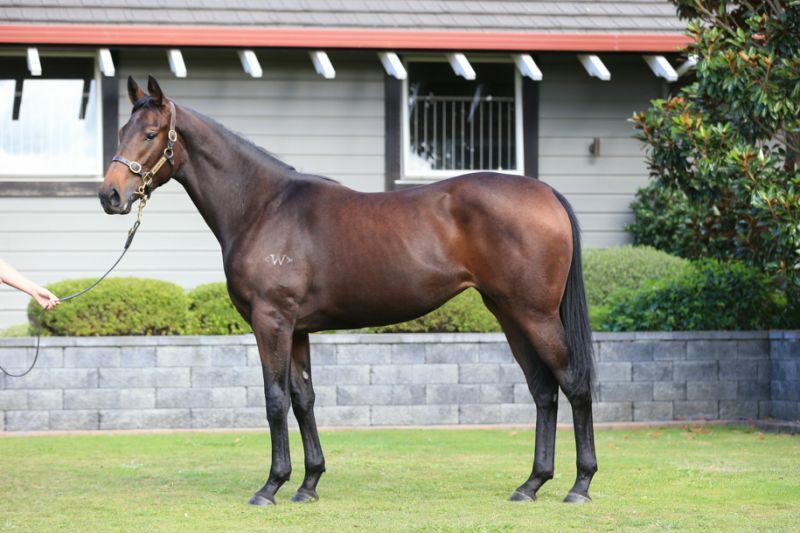 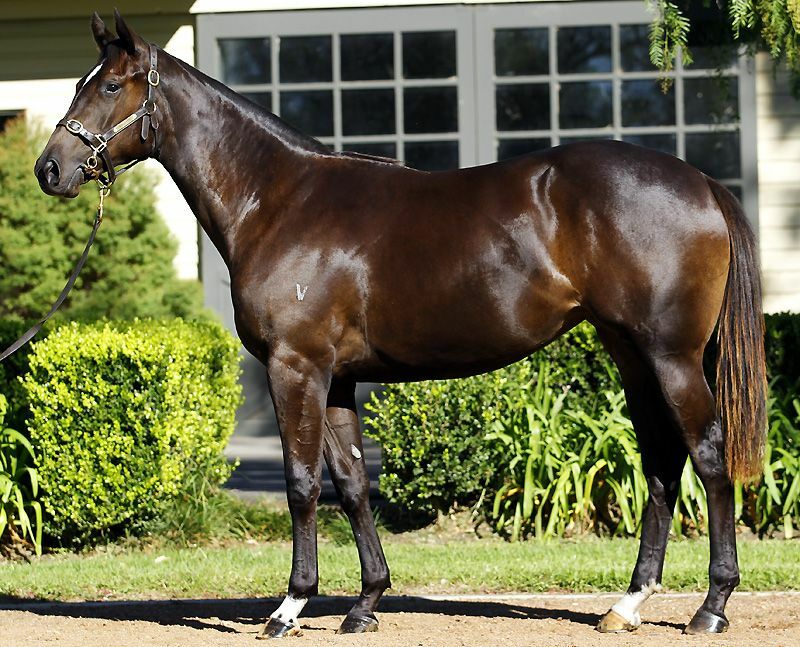 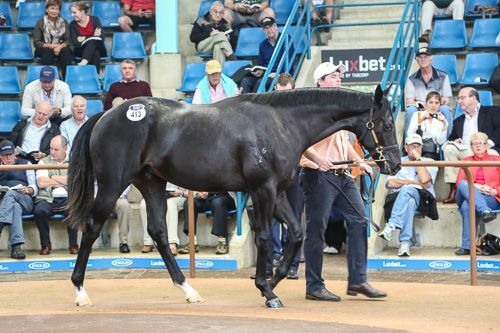 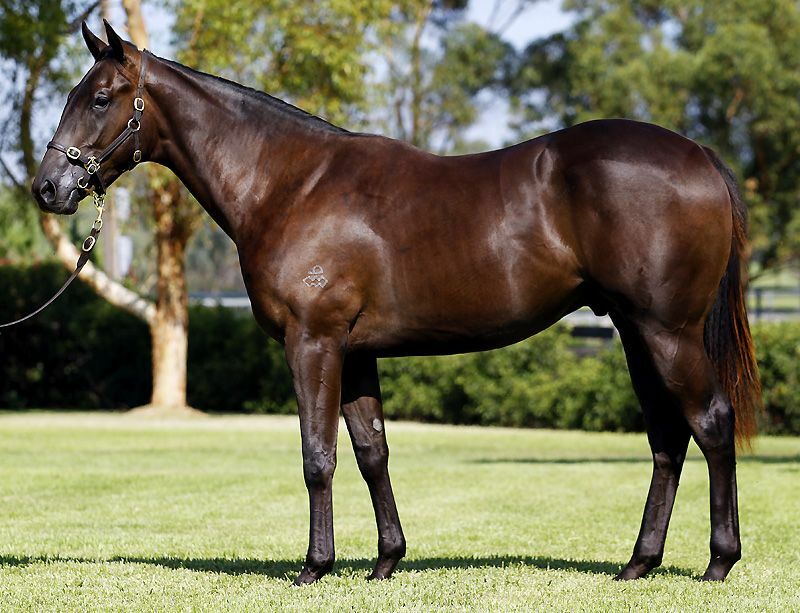 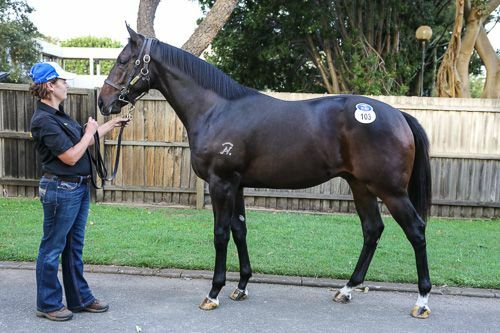 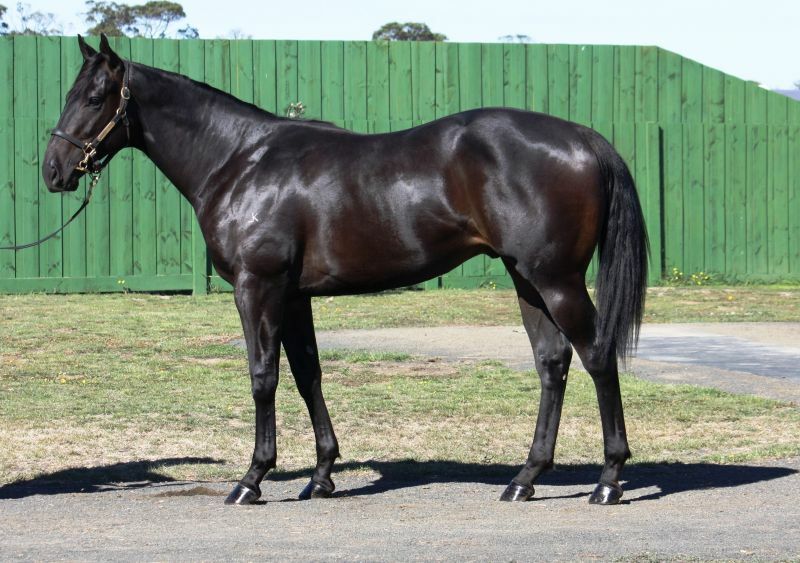 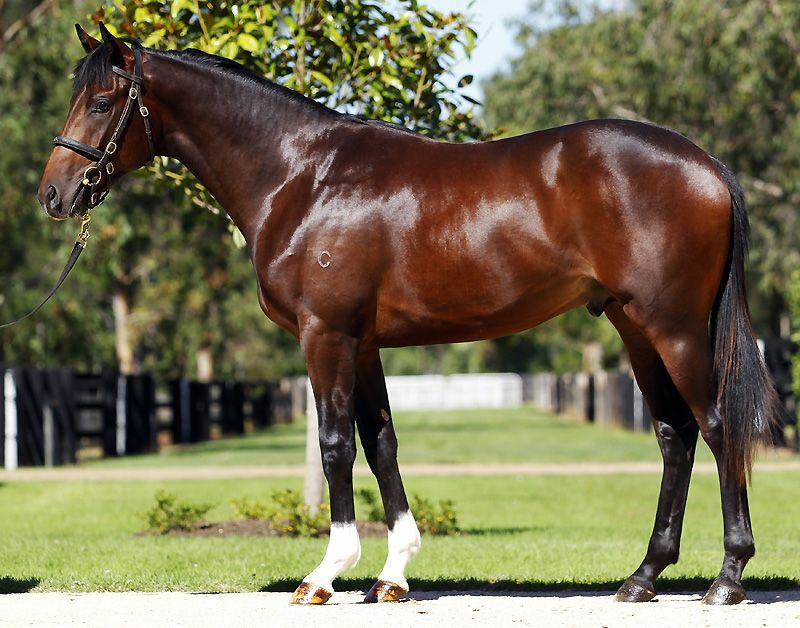 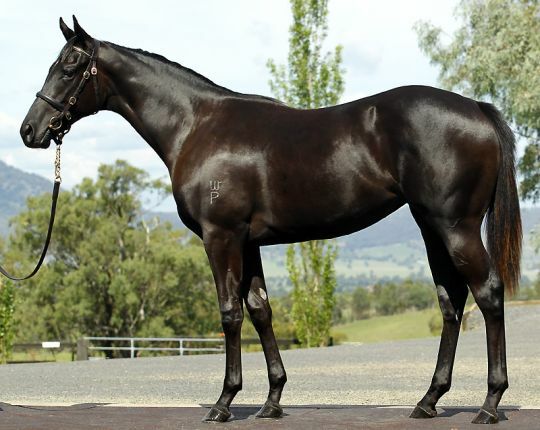 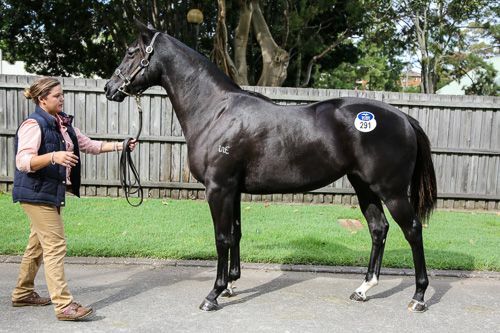 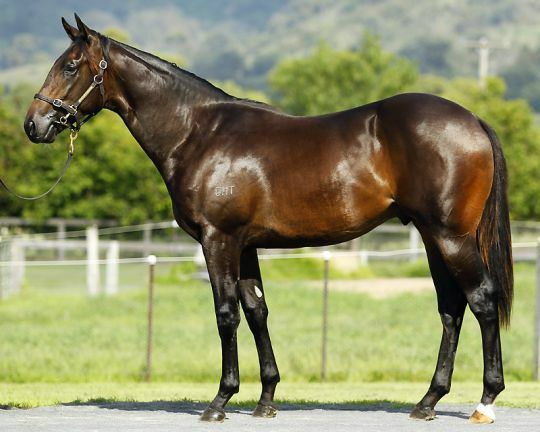 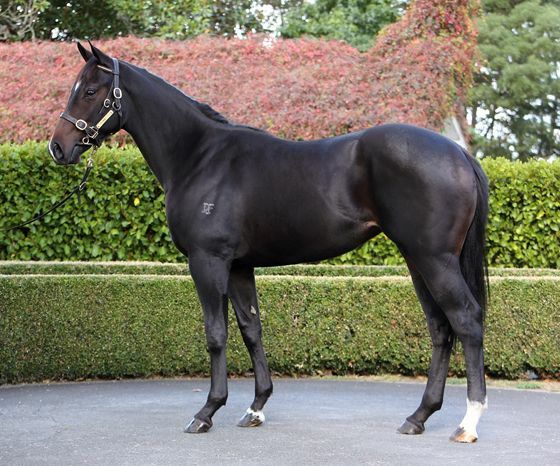 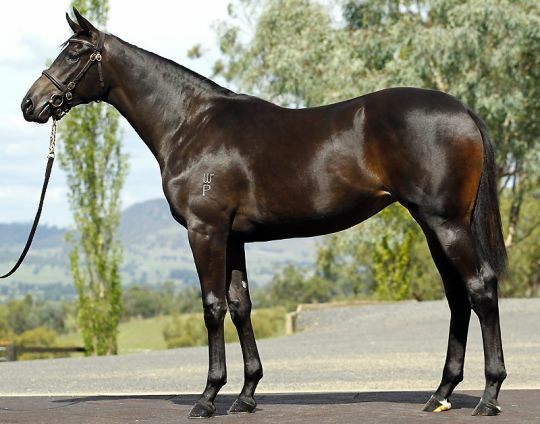 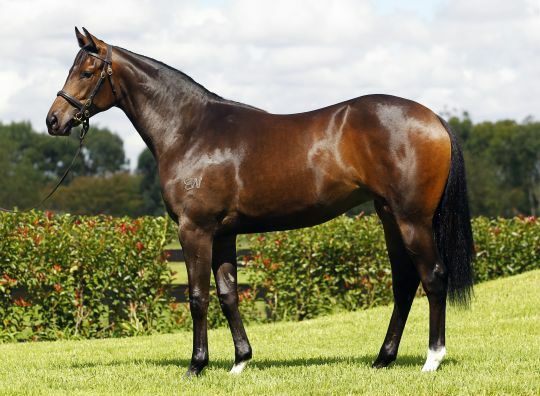 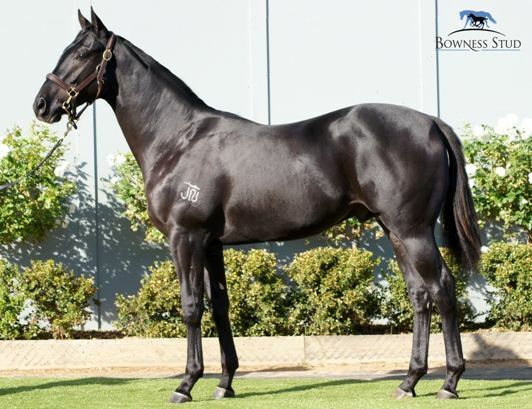 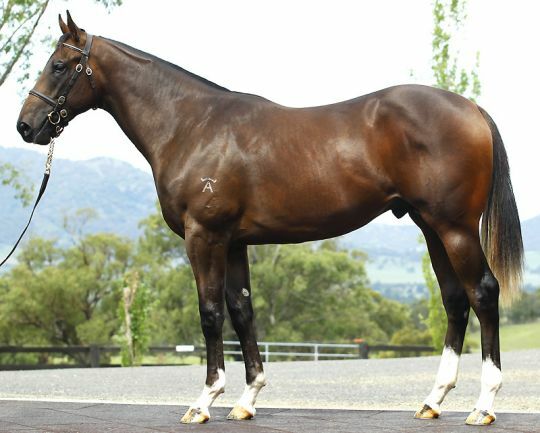 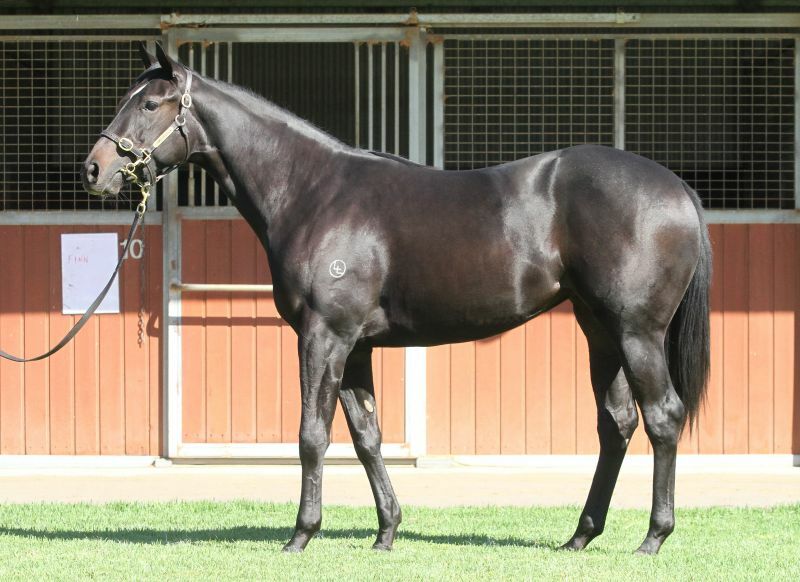 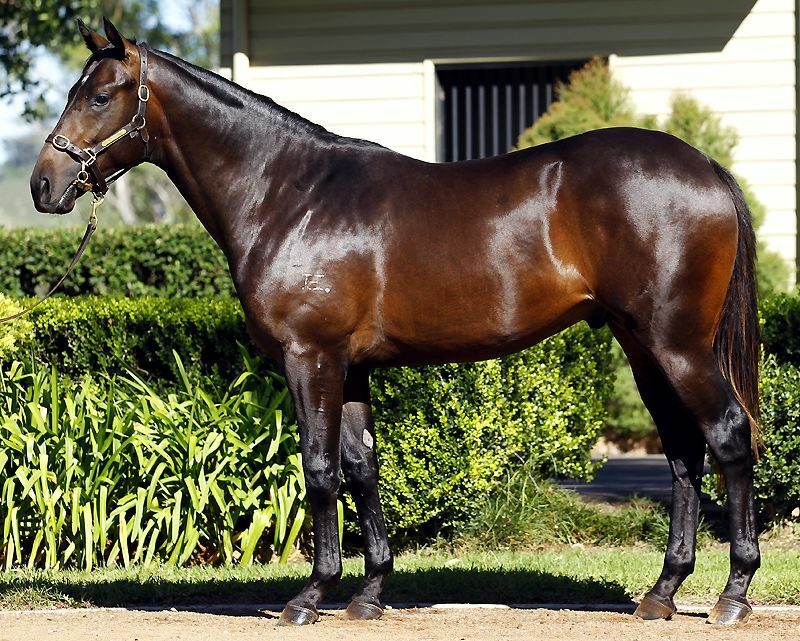 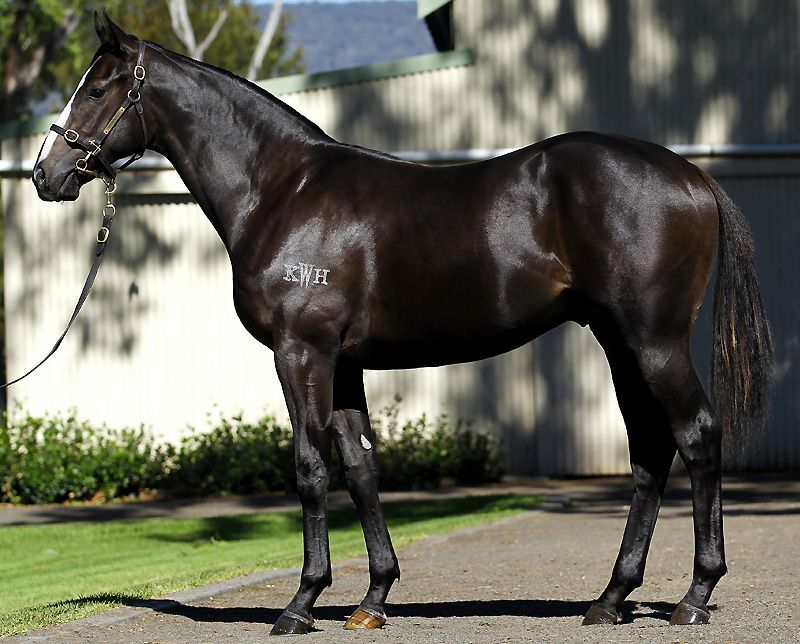 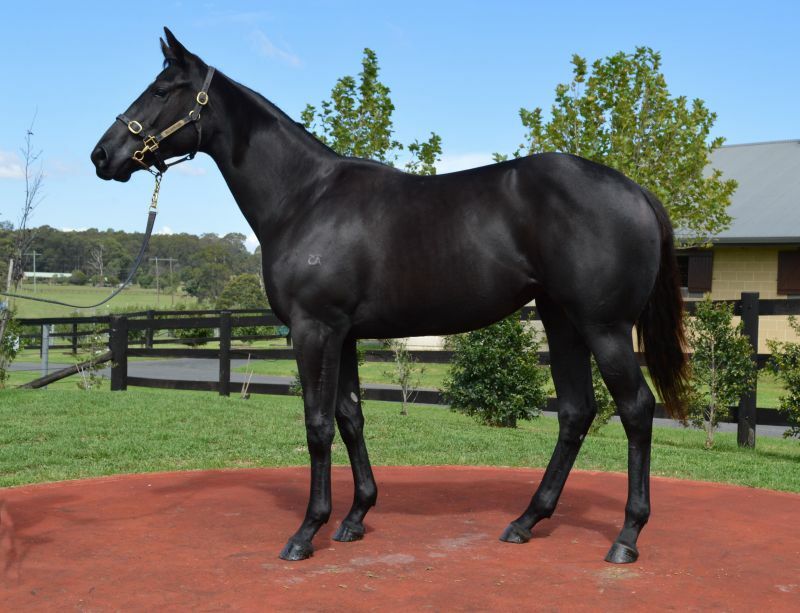 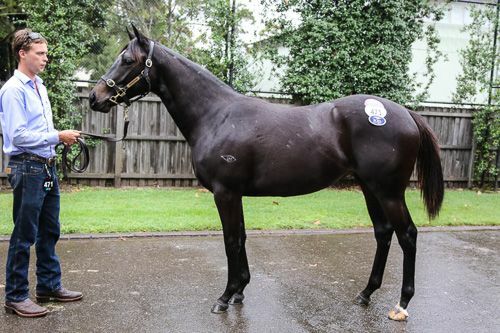 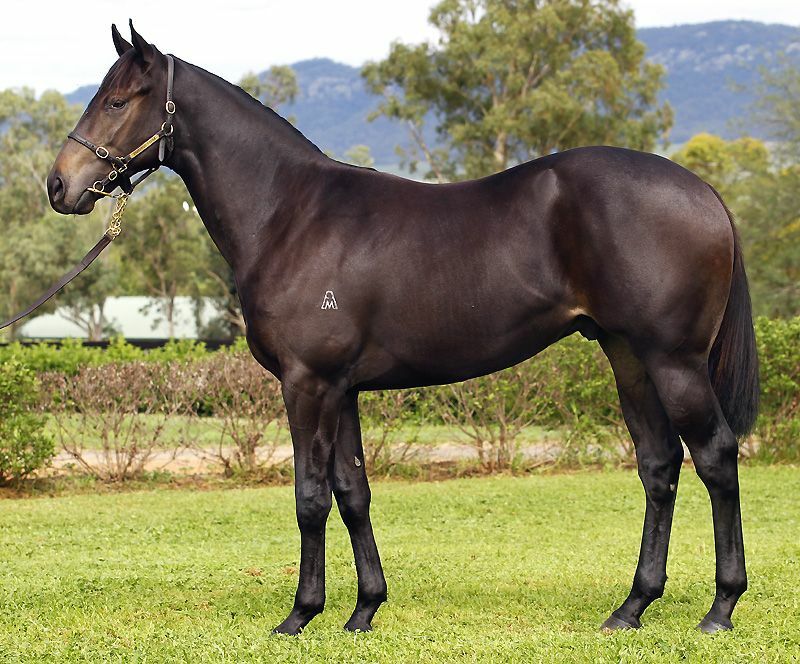 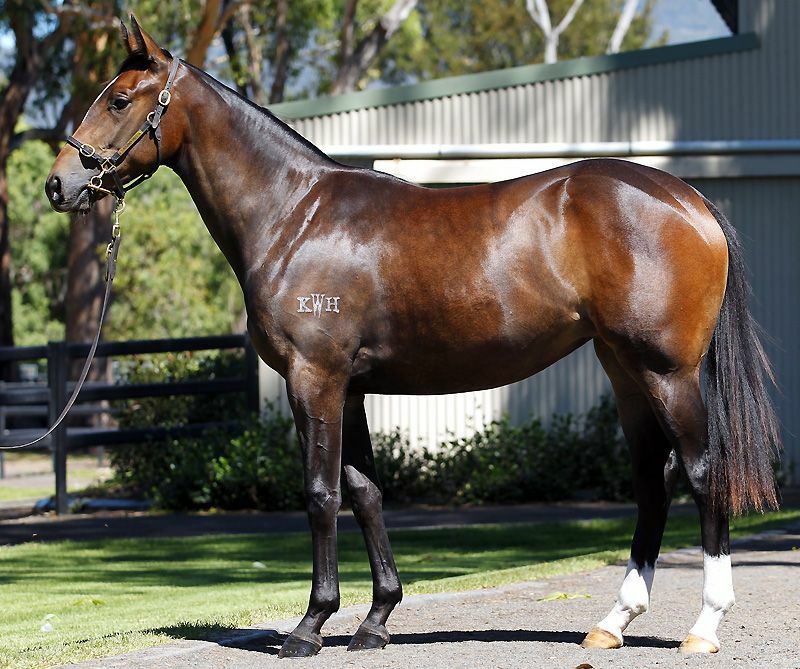 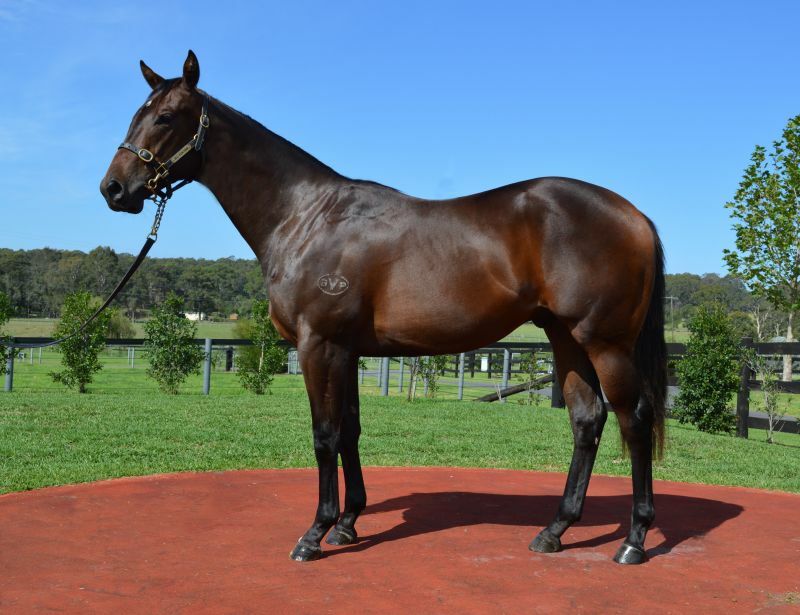 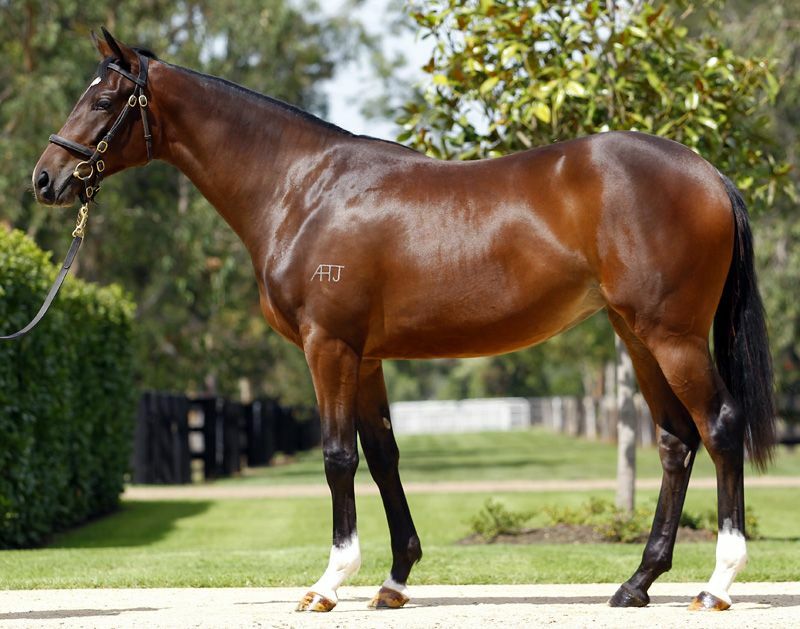 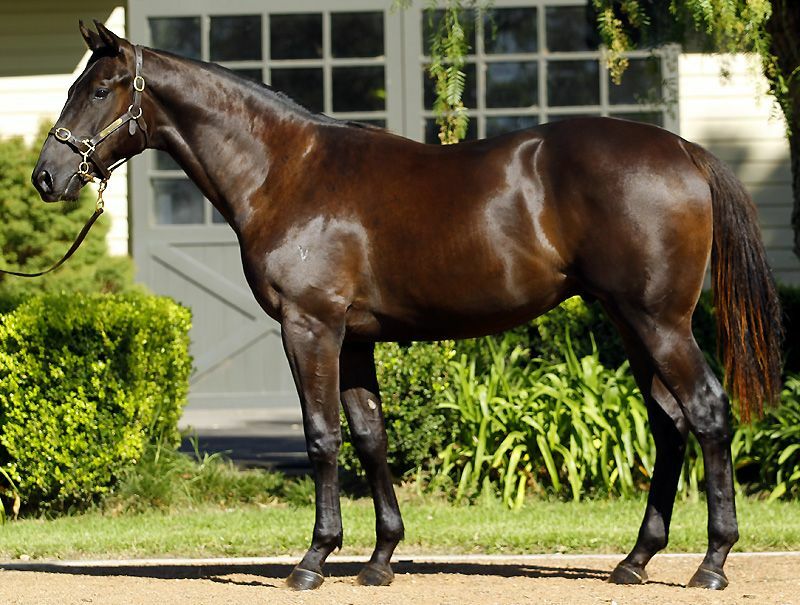 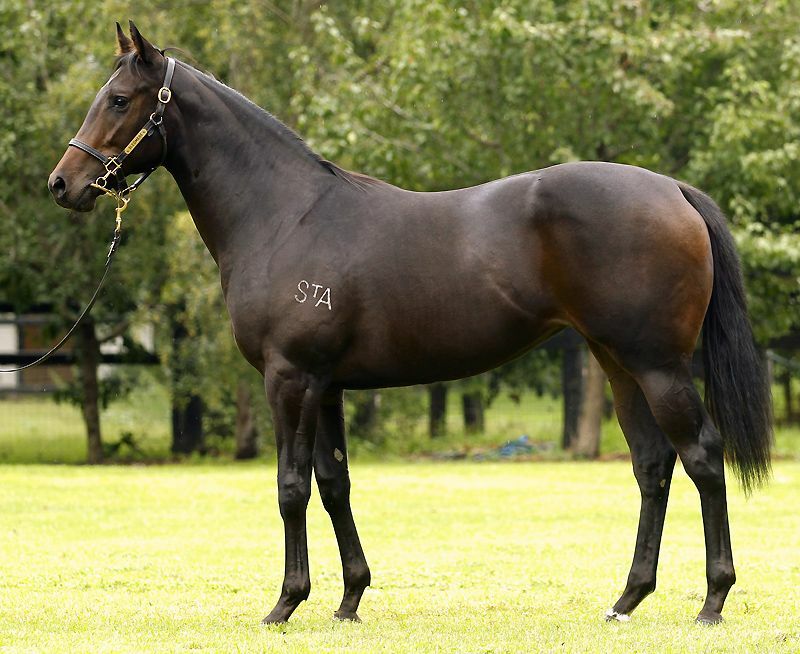 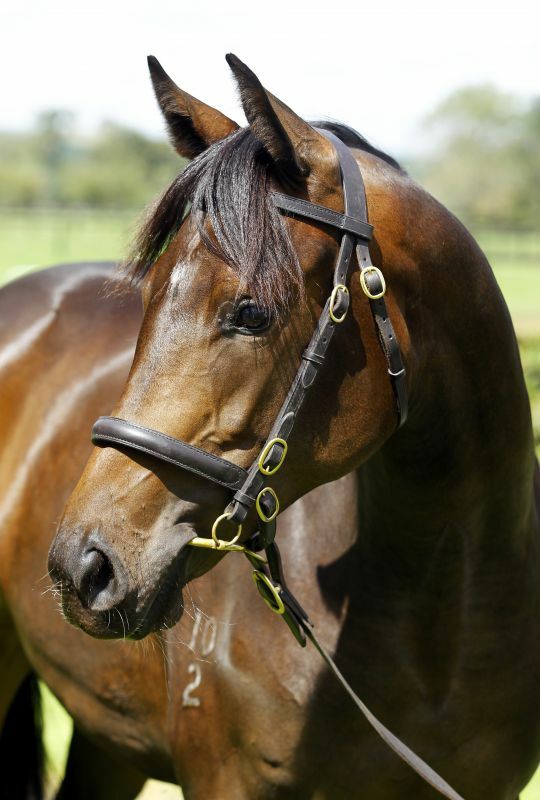 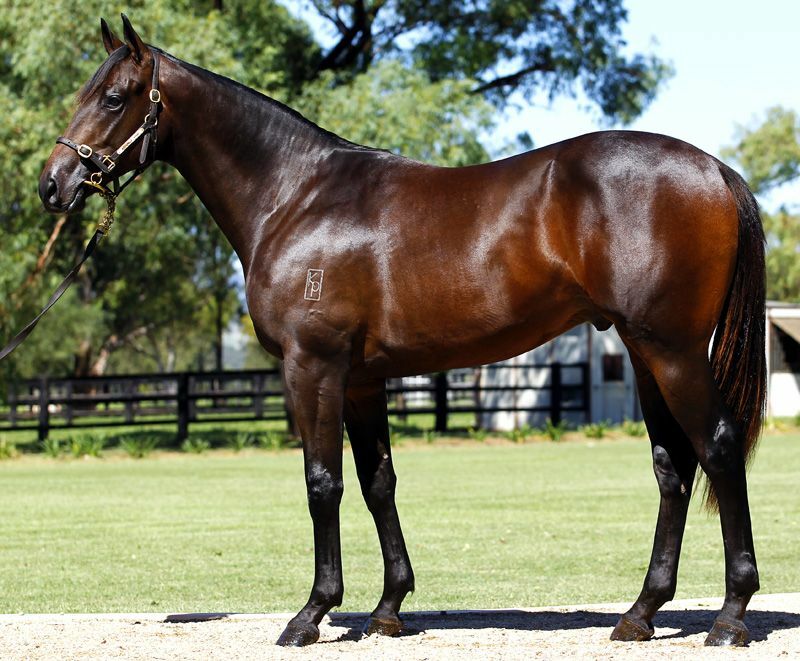 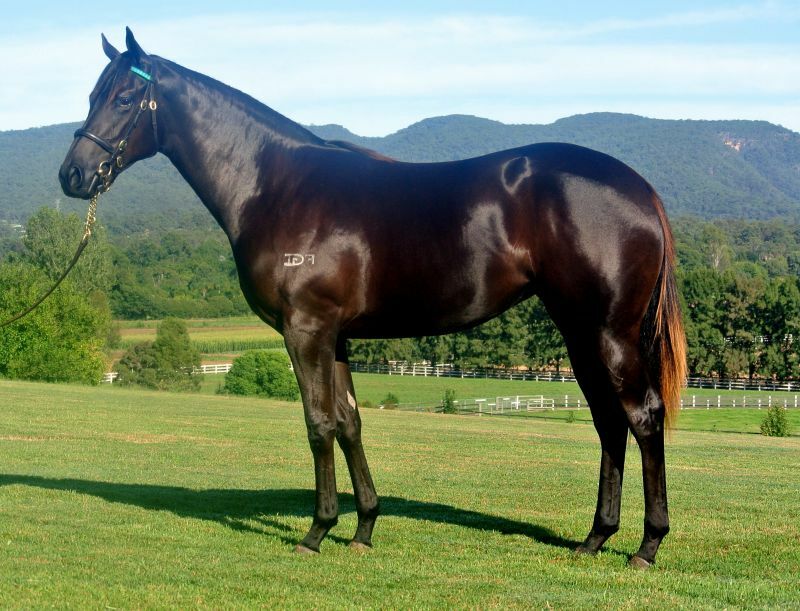 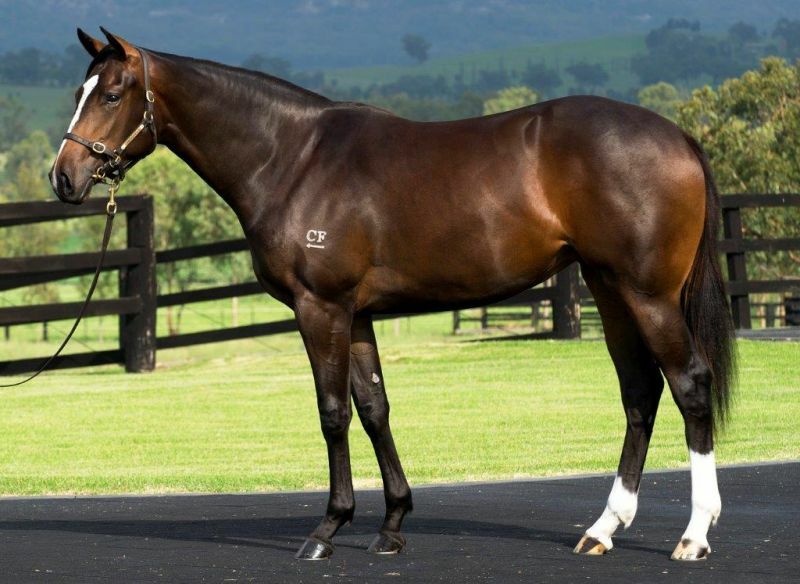 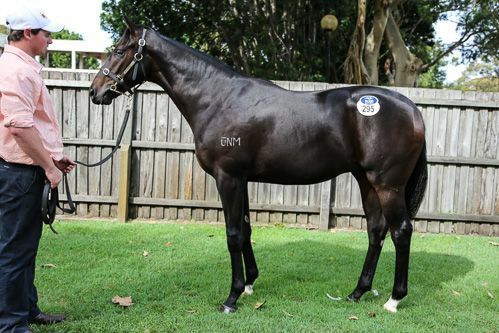 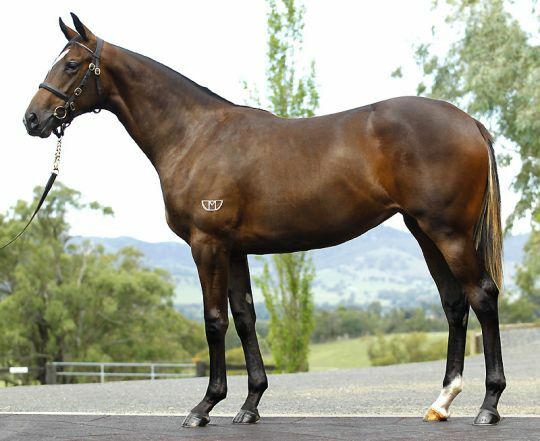 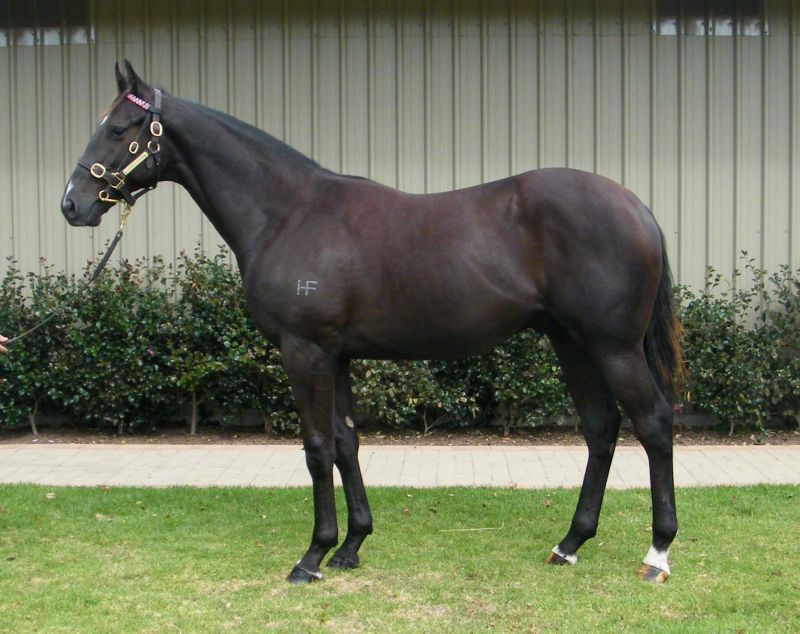 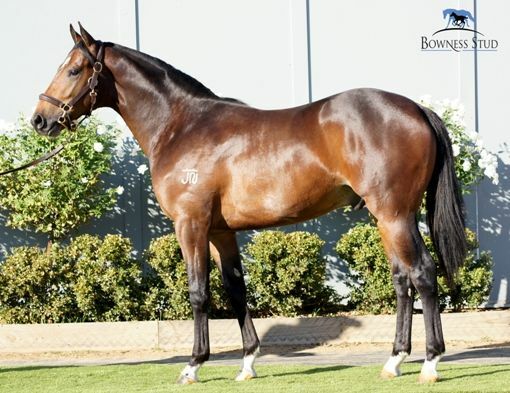 From sale toppers like All Too Hard to exceptional types in Session Two like Cox Plate winner Shamus Award and Golden Slipper winner Mossfun, there are first class racehorses throughout Easter to suit a wide range of budgets,” points out Inglis National Bloodstock Director Jonathan D’Arcy. 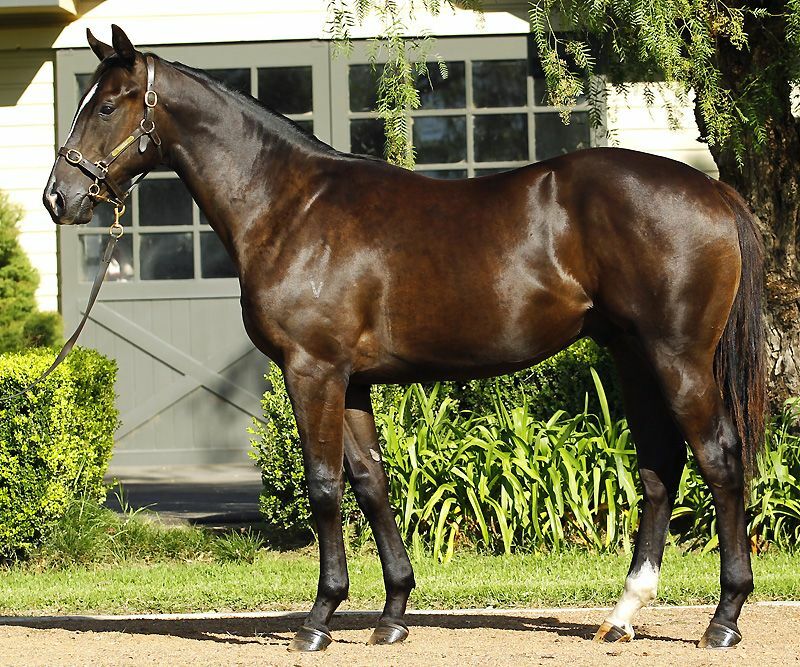 The 2014 sale, the 98th edition, concluded with a first class 83% clearance rate in Session I and records eclipsed in Session II thanks to a diverse buying bench competing on top quality yearlings by a wide variety of sires. 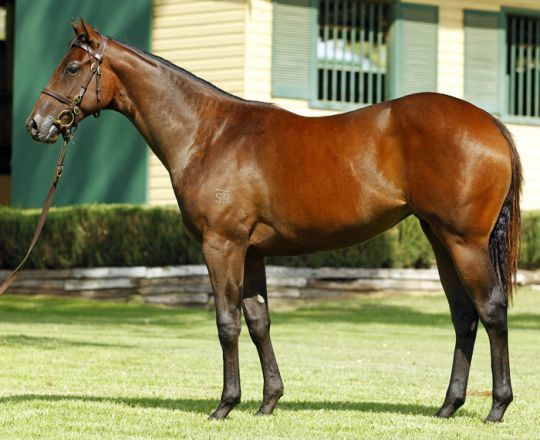 326 yearlings from Session I were sold at an average of $252,873. 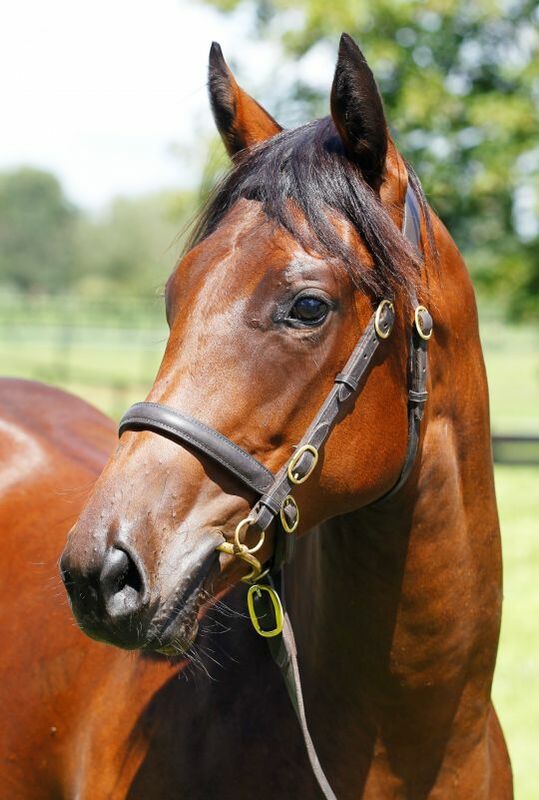 The 83% clearance rate was the best since the all-time highs of 2008. 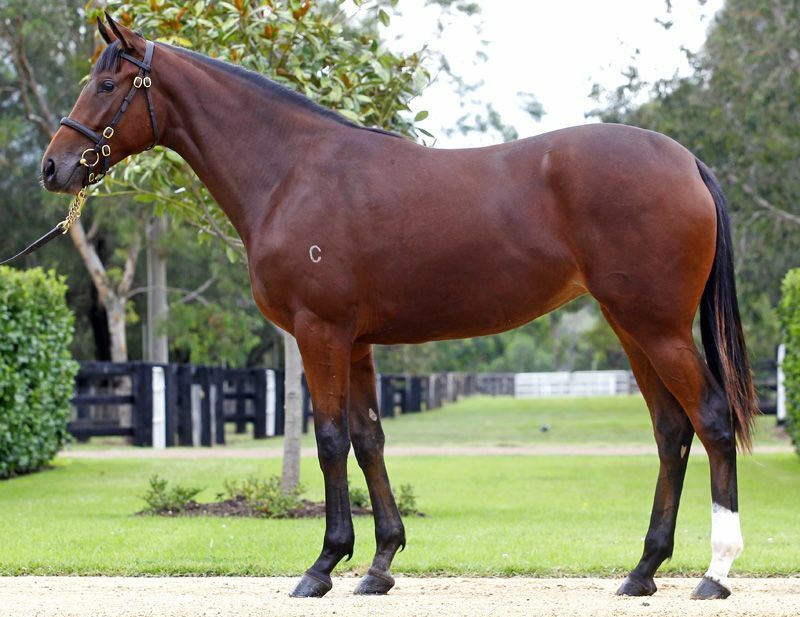 A new record Session II average of $94,922 was set in 2014 with 83 lots sold at a clearance rate of 77% - well above 2013 figures. 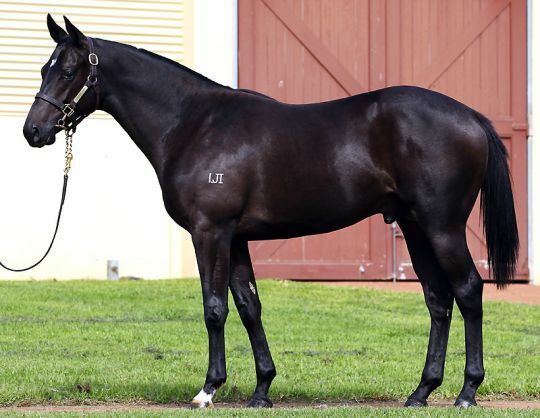 John Warren took home the top priced yearling when going to $1,600,000 to secure the Fastnet Rock colt from Alinghi’s sister Perfect Persuasion that was offered by Coolmore Stud as Lot 149. 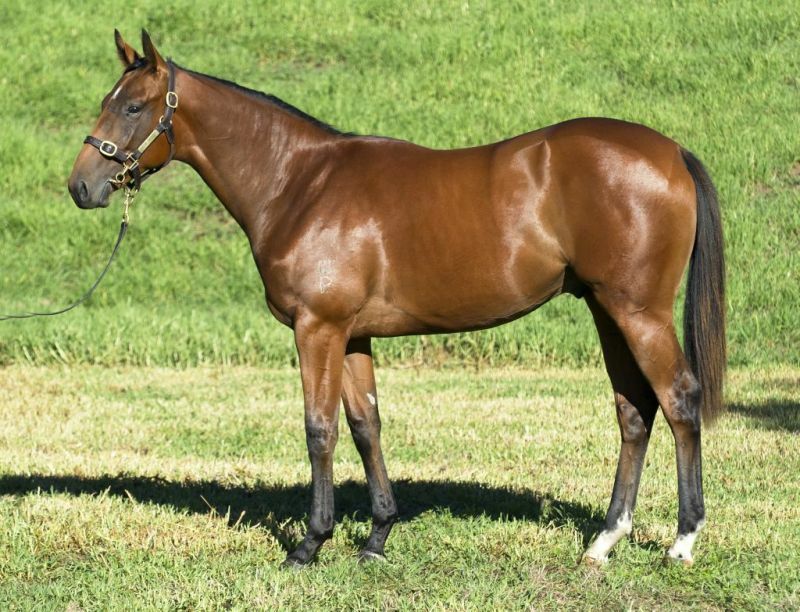 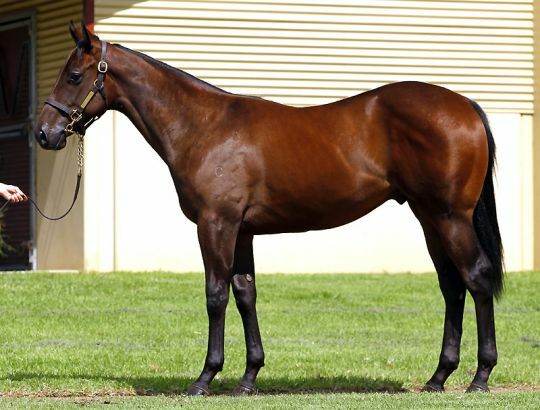 The Emirates Park and Sheikh Mohammed bin Khalifa Al Maktoum partnership went to $1,500,000 to purchase the Street Cry x Star on High colt (Lot 224) from Three Bridges Thoroughbreds. 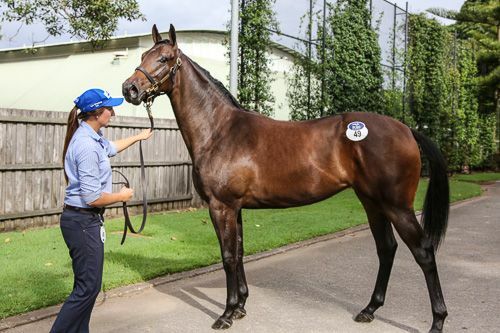 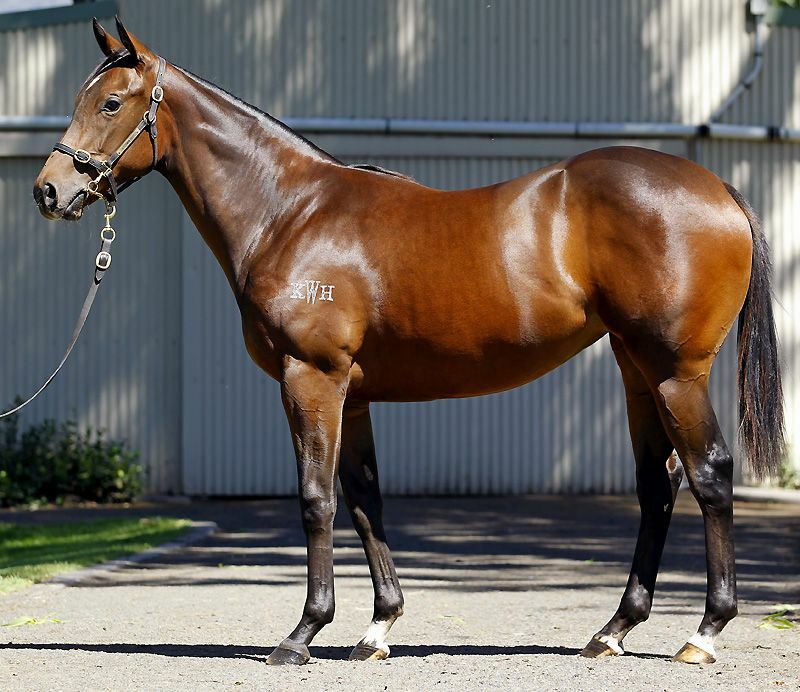 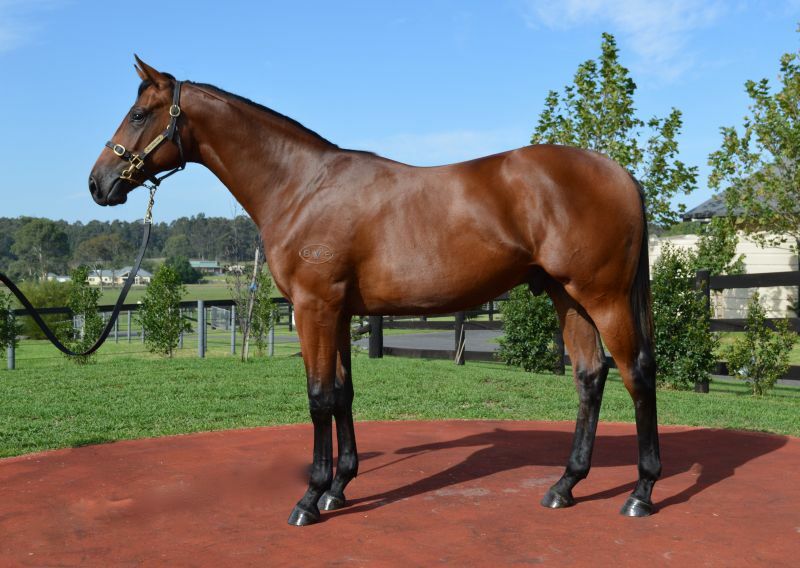 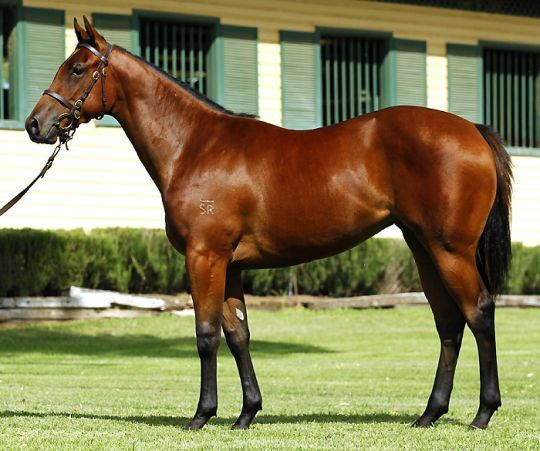 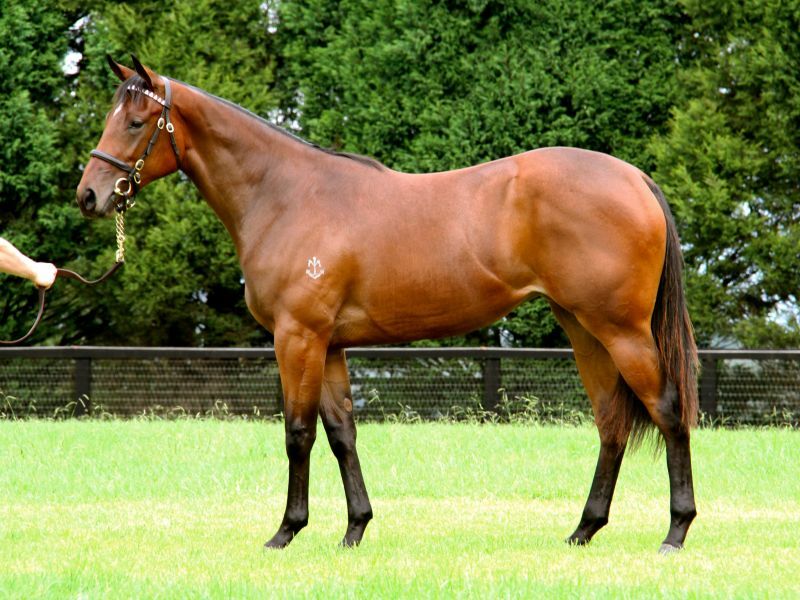 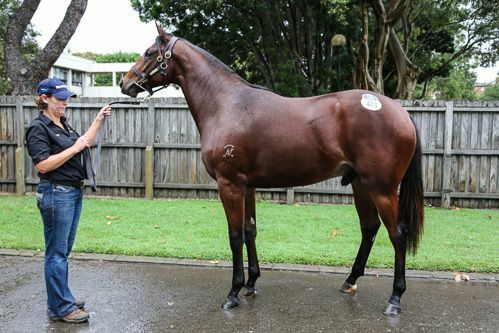 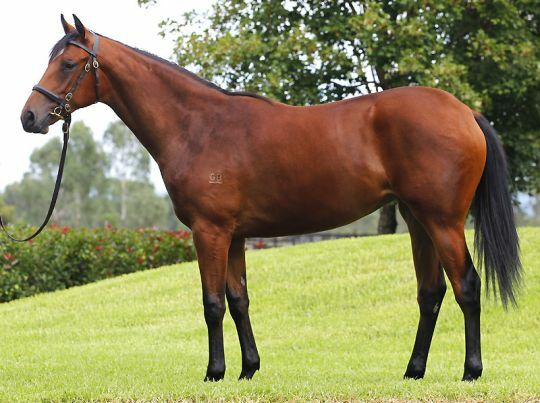 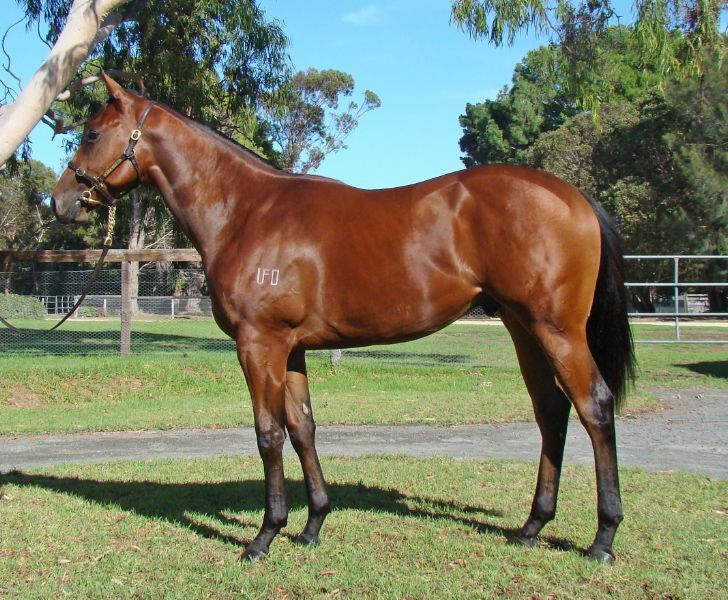 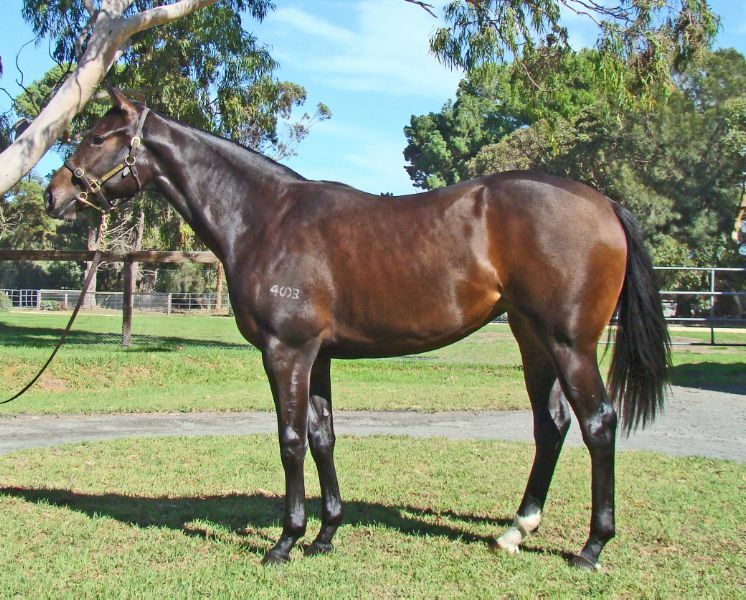 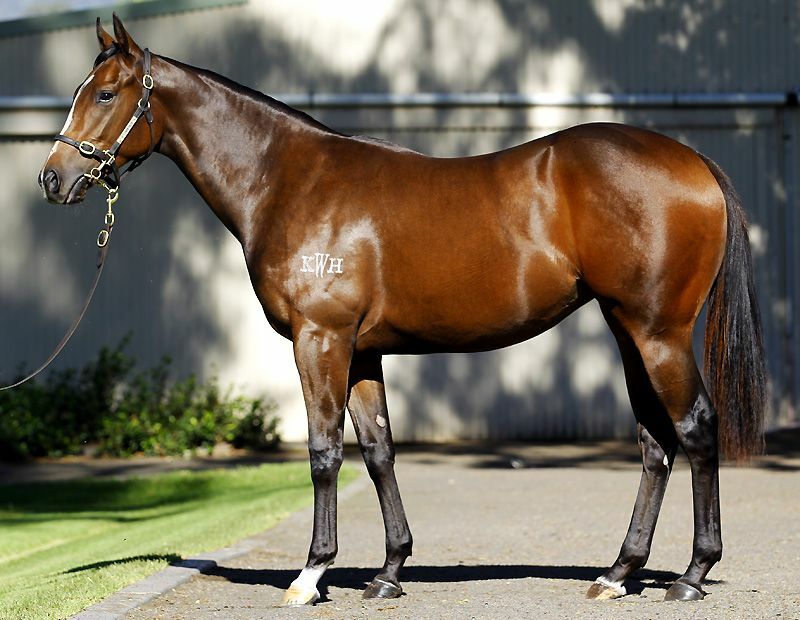 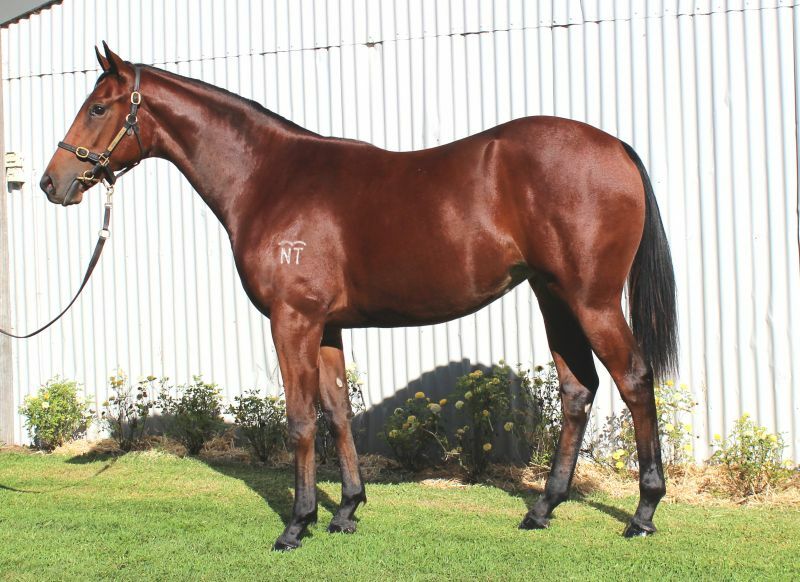 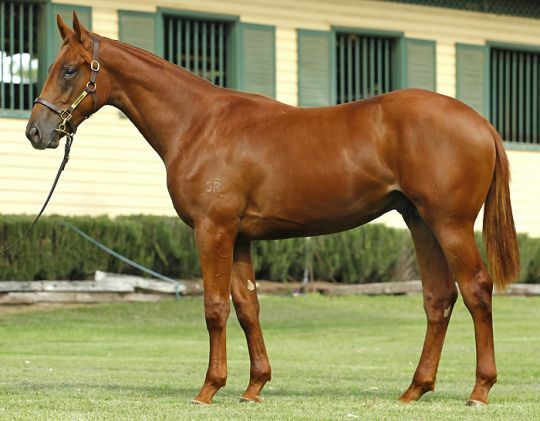 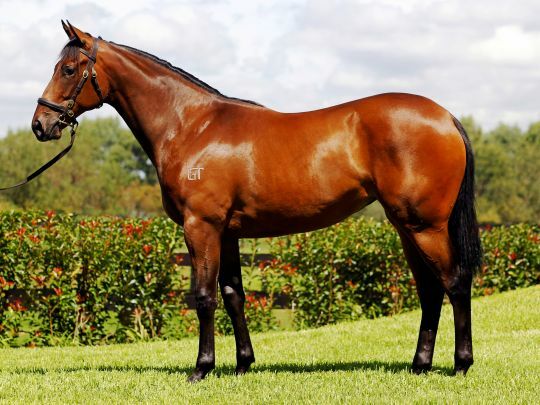 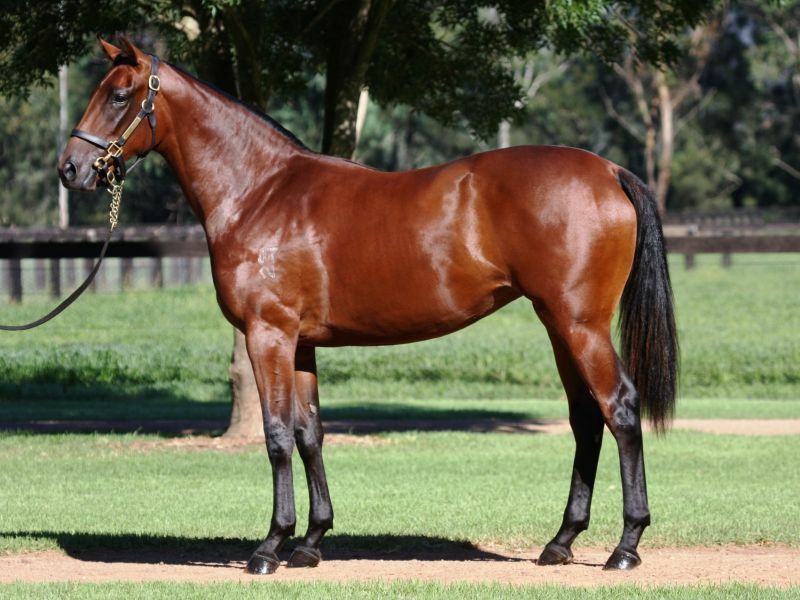 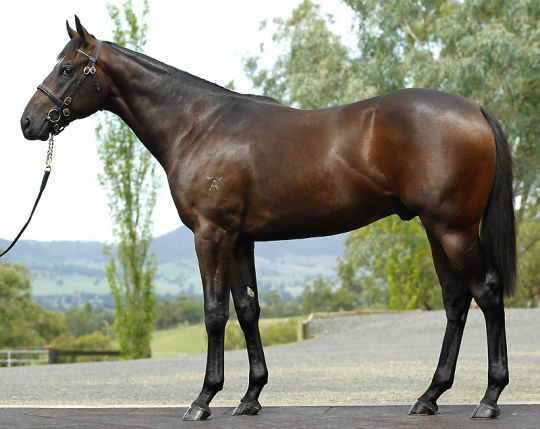 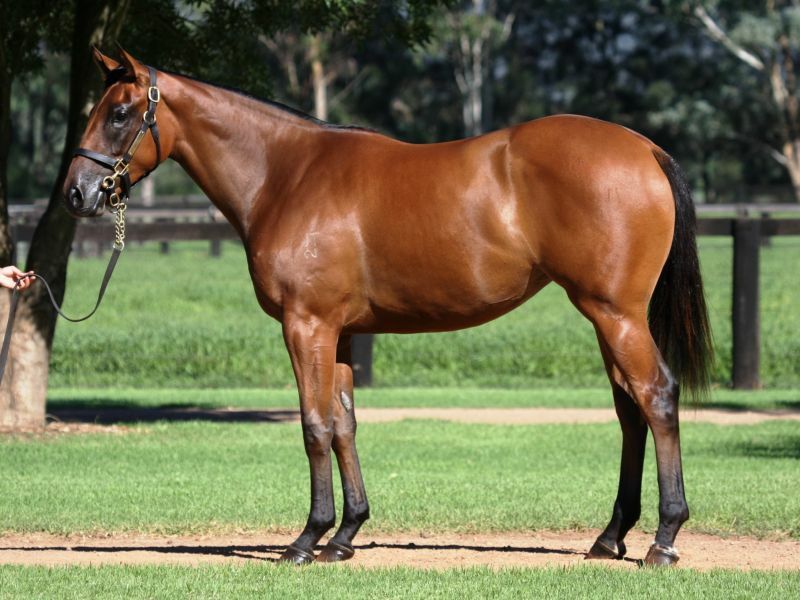 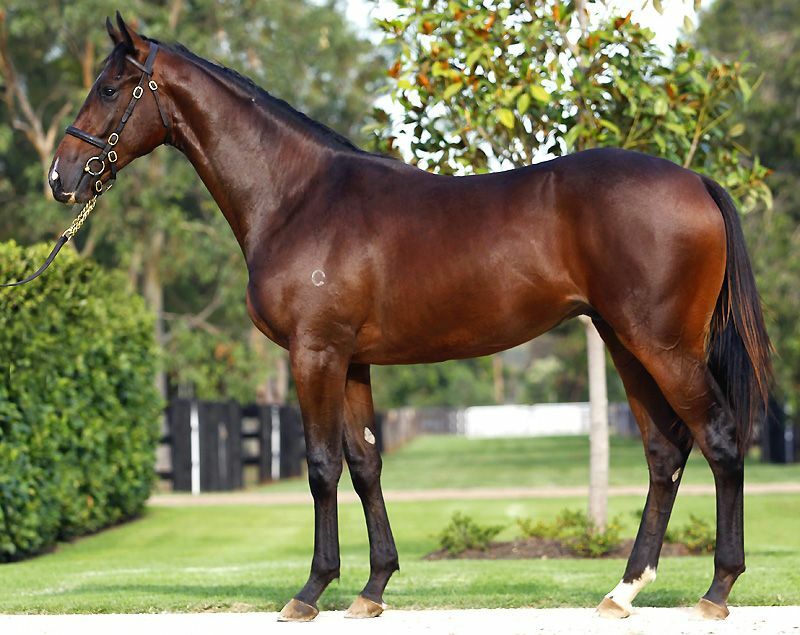 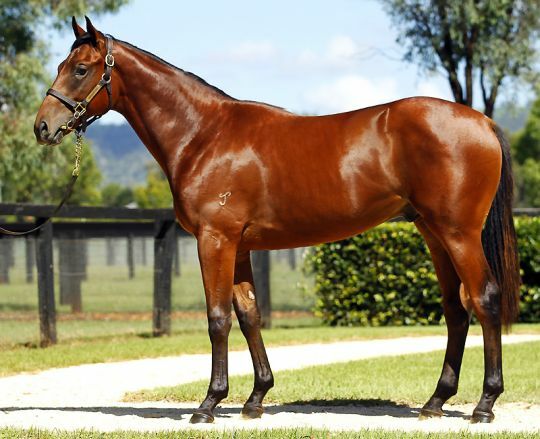 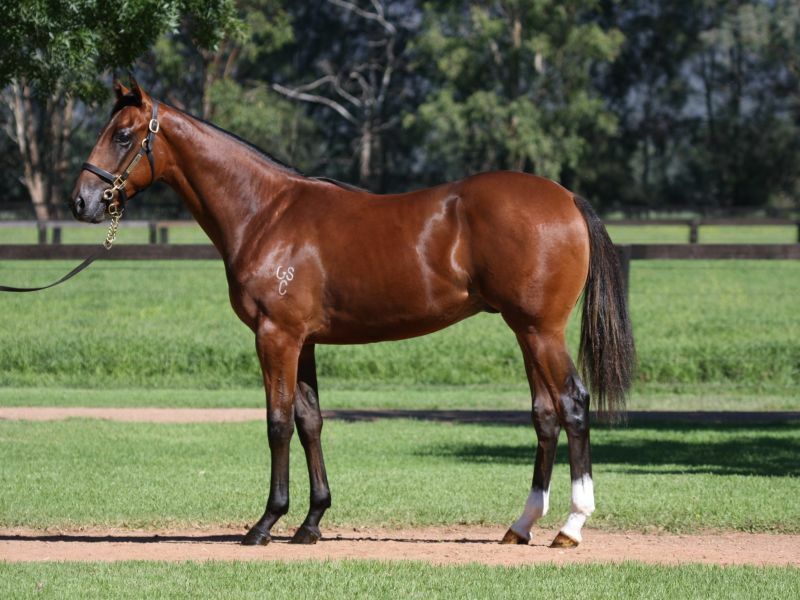 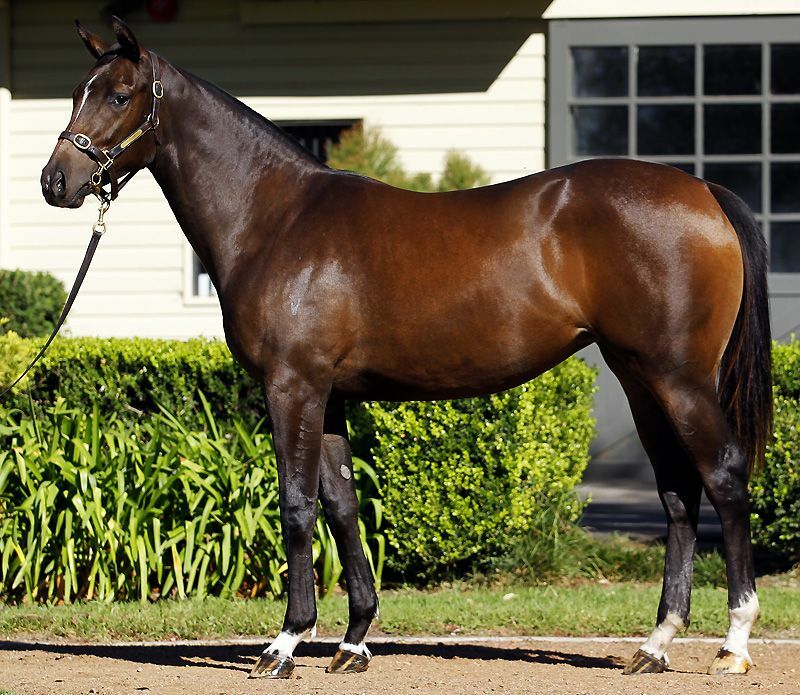 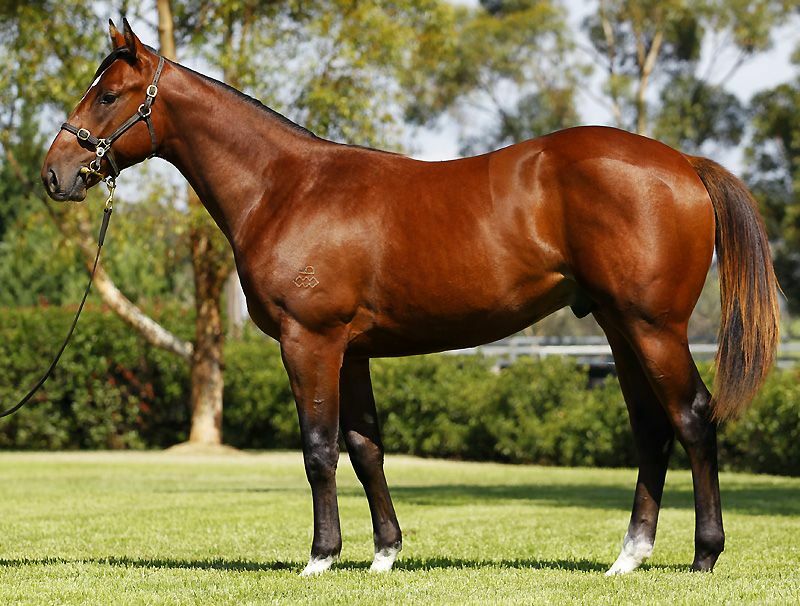 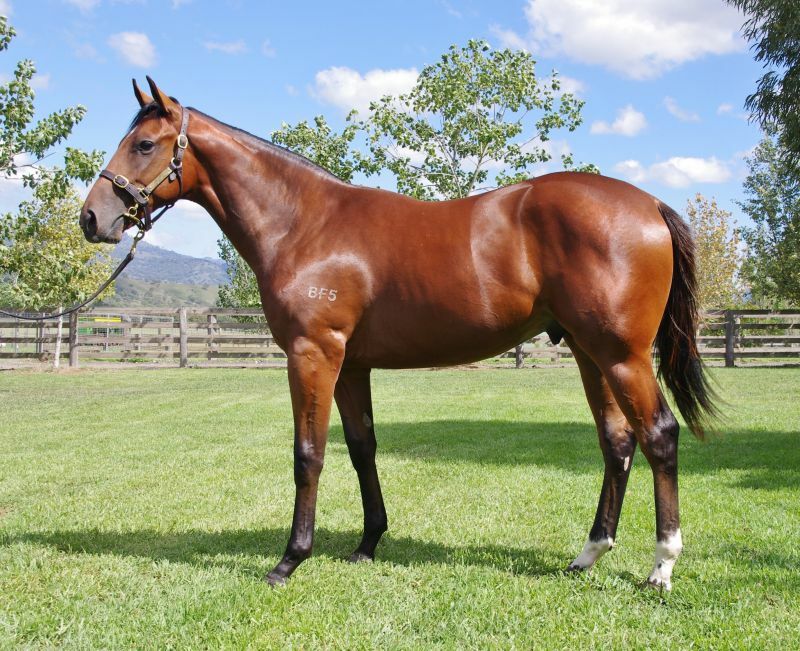 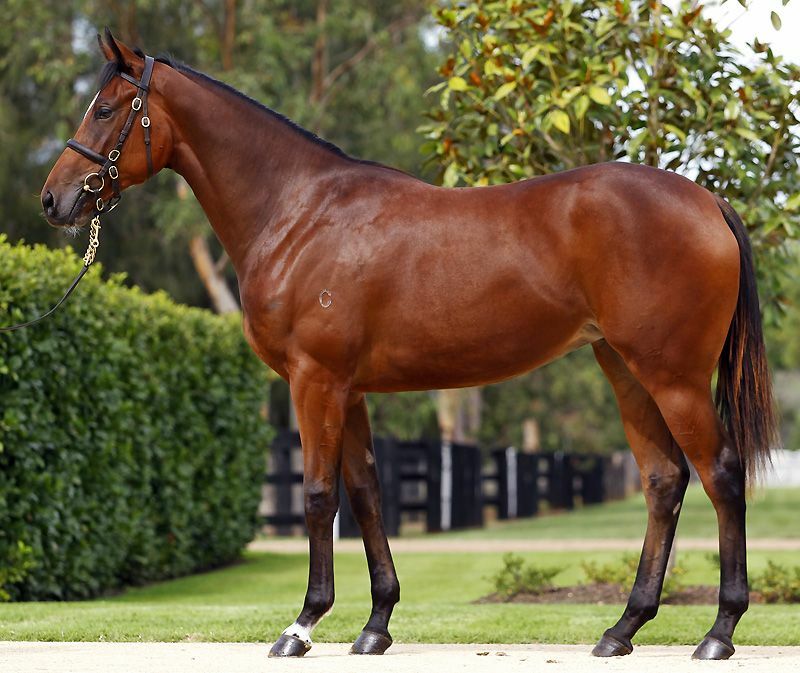 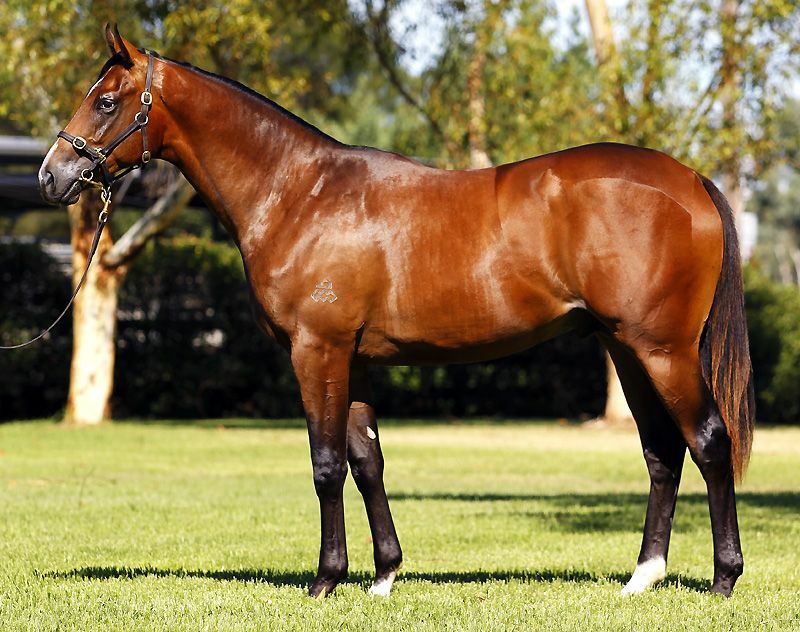 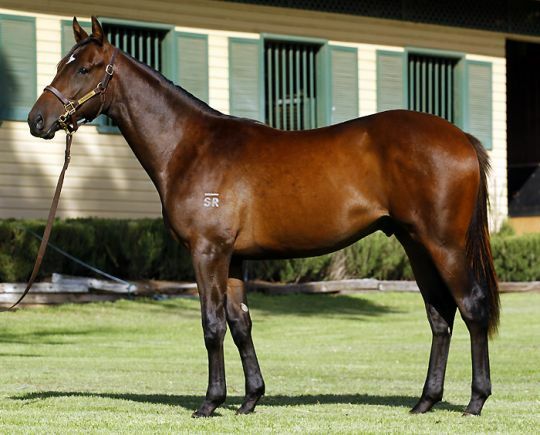 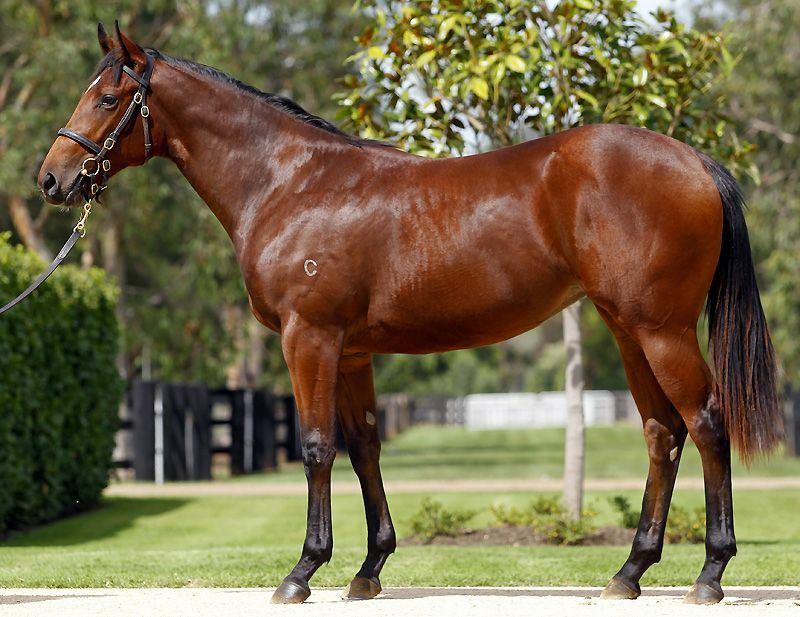 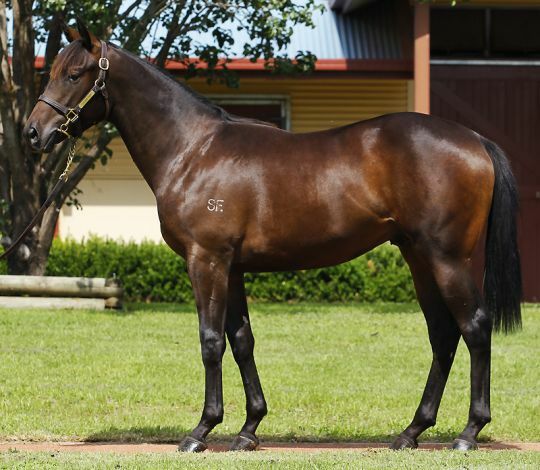 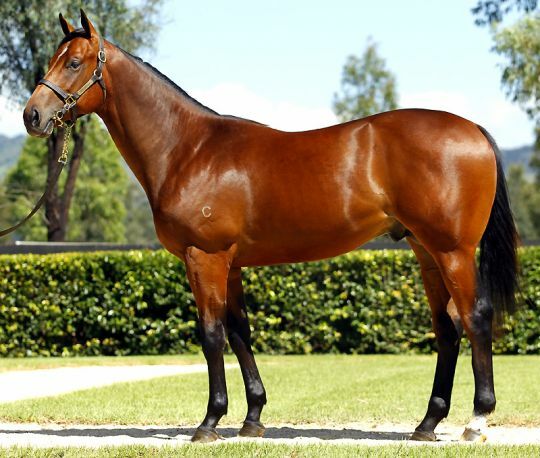 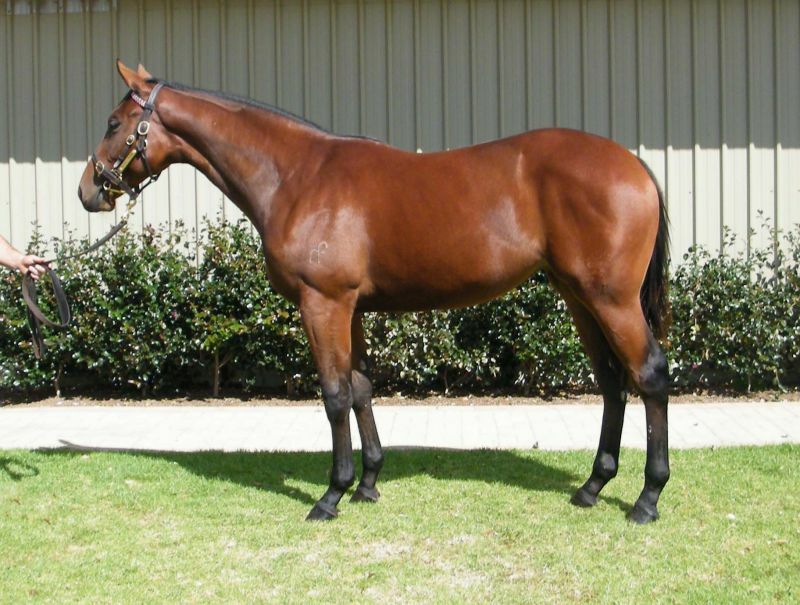 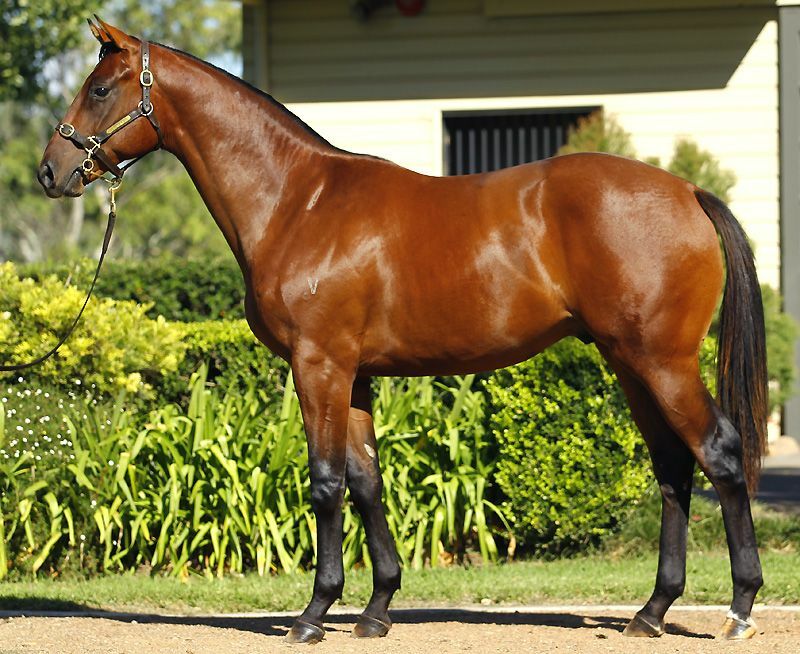 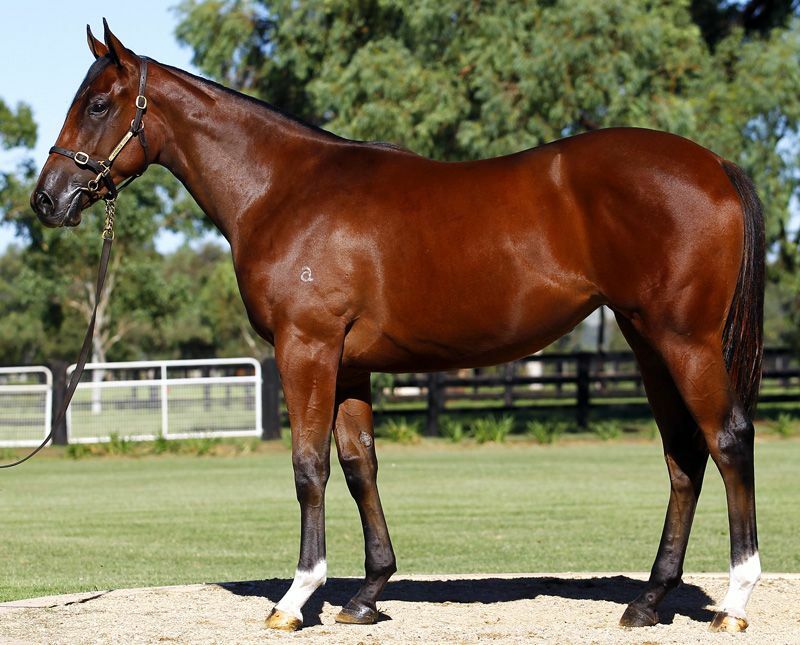 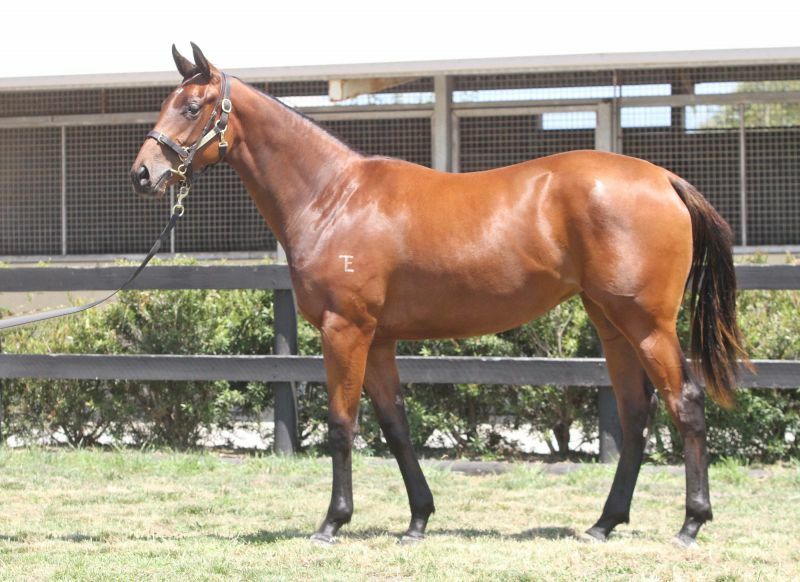 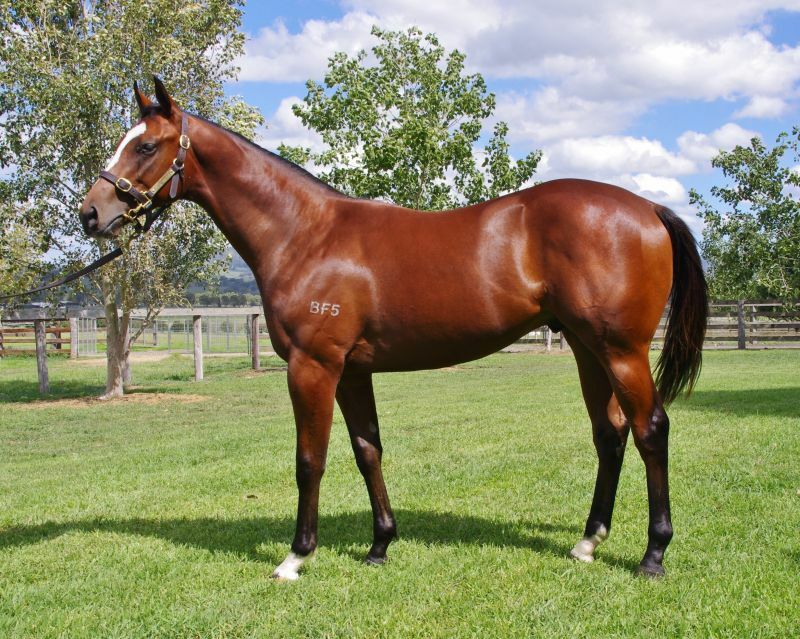 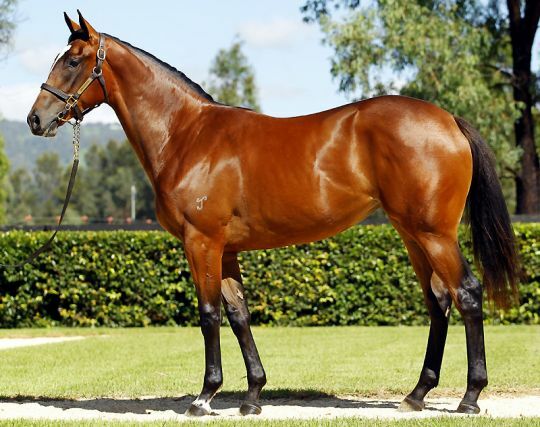 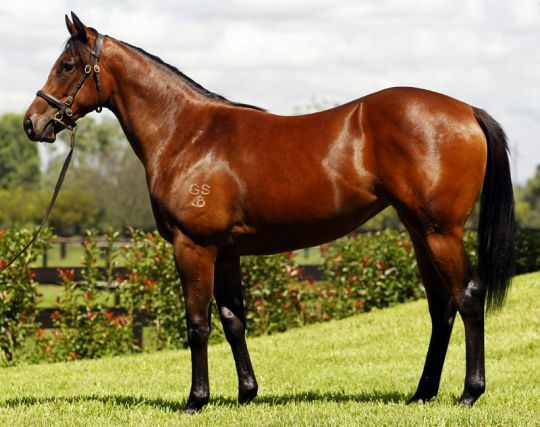 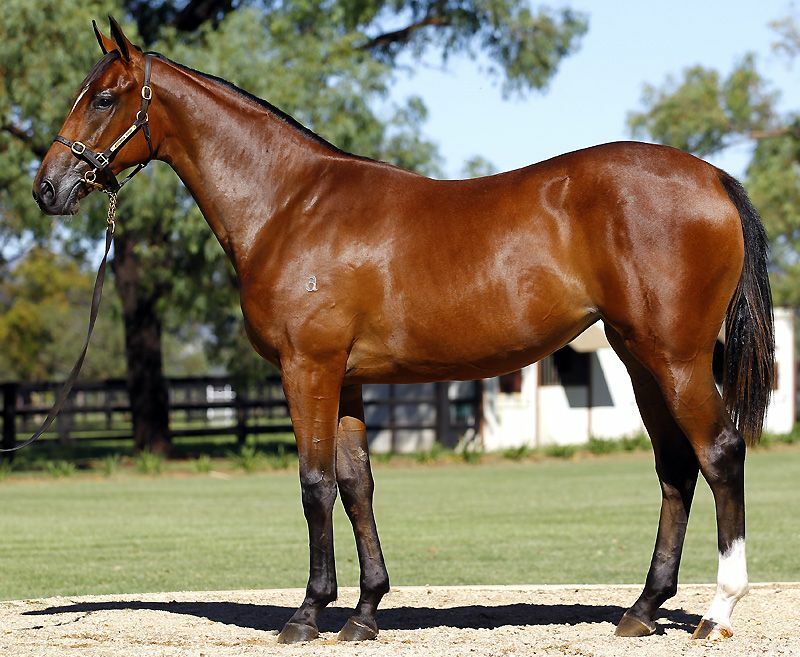 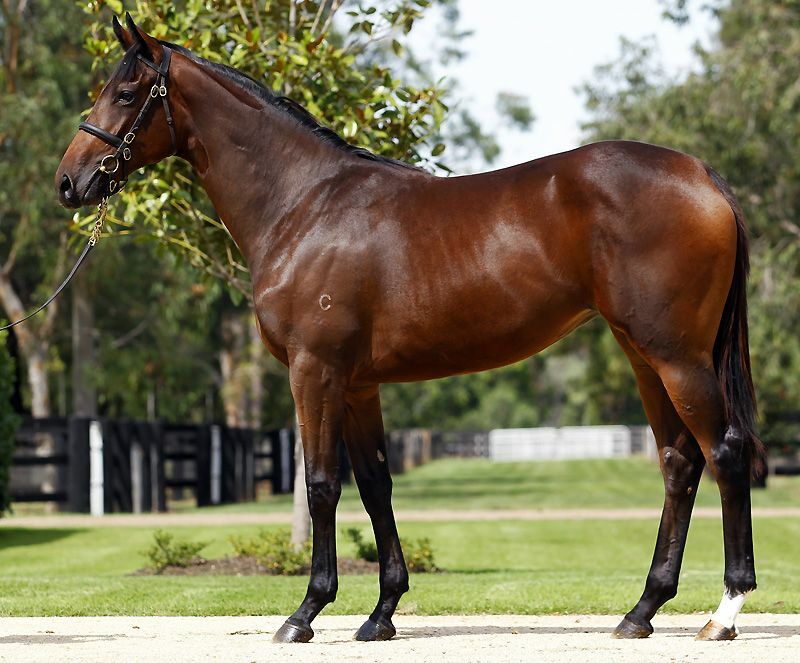 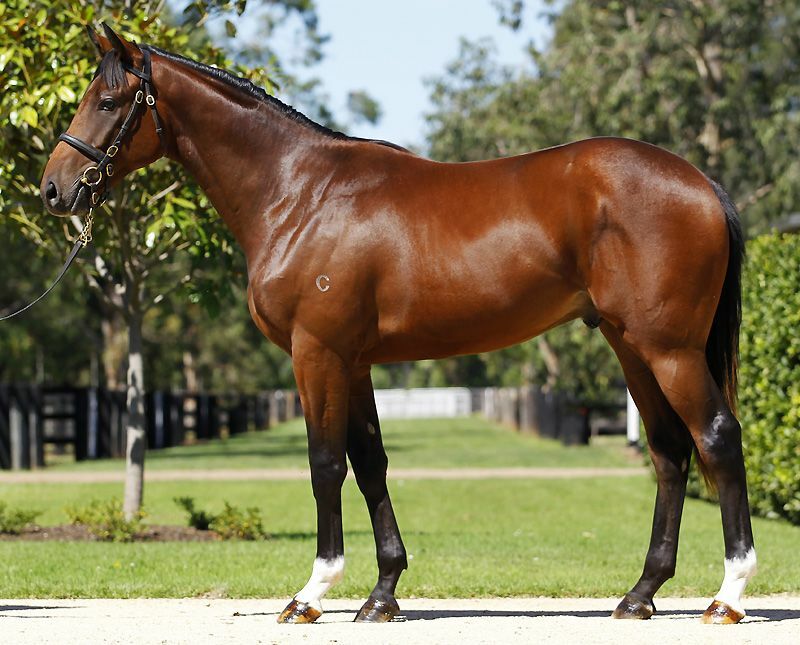 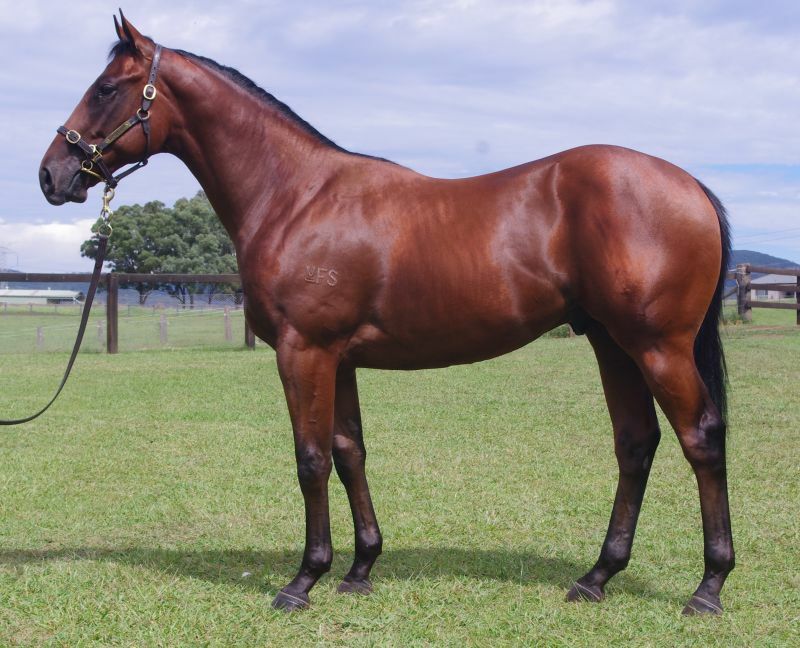 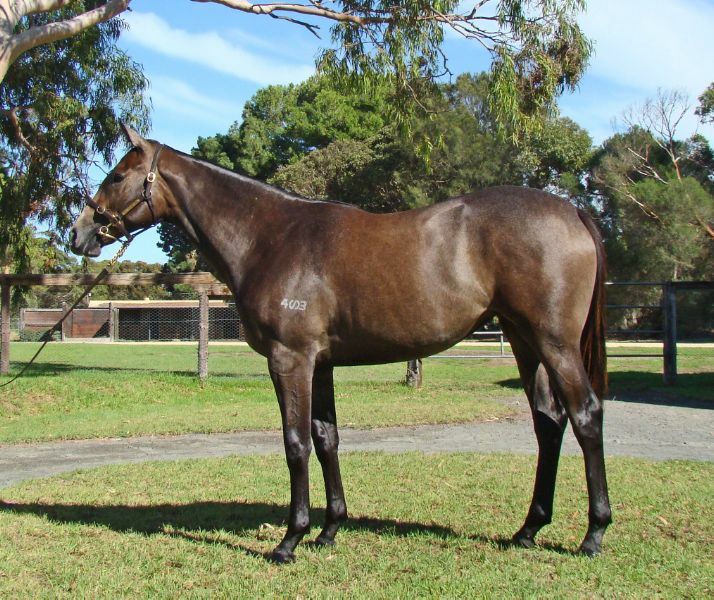 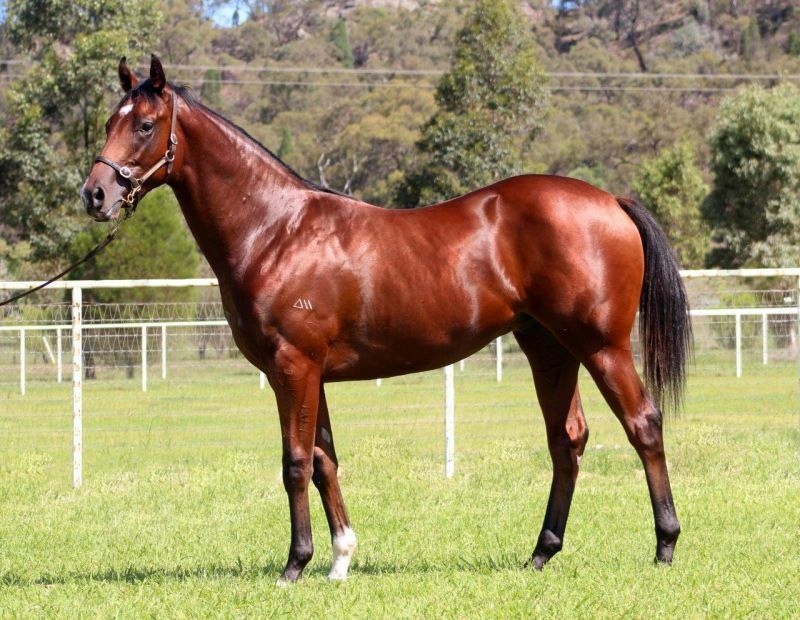 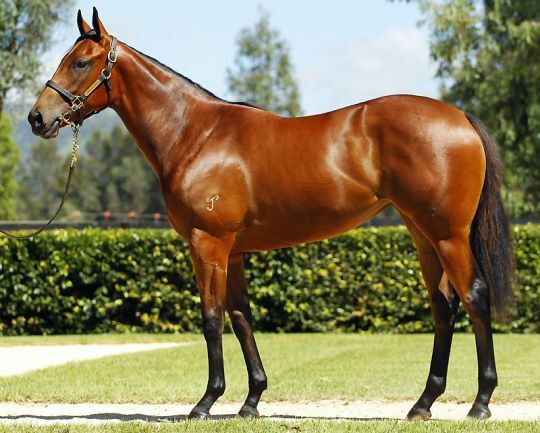 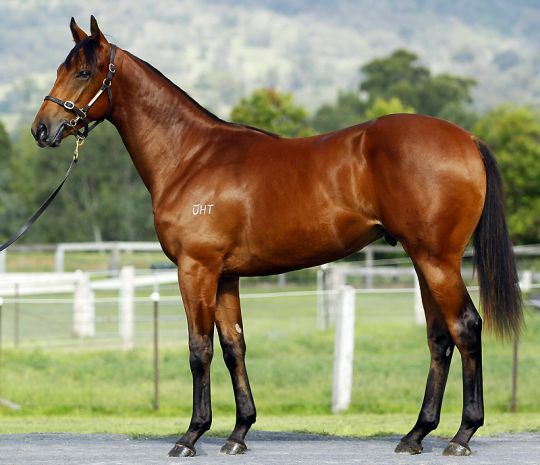 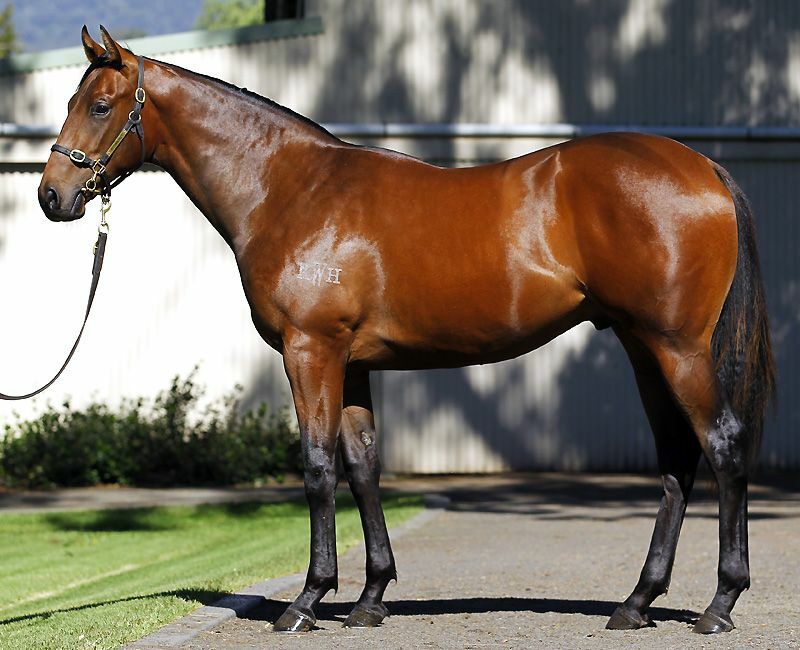 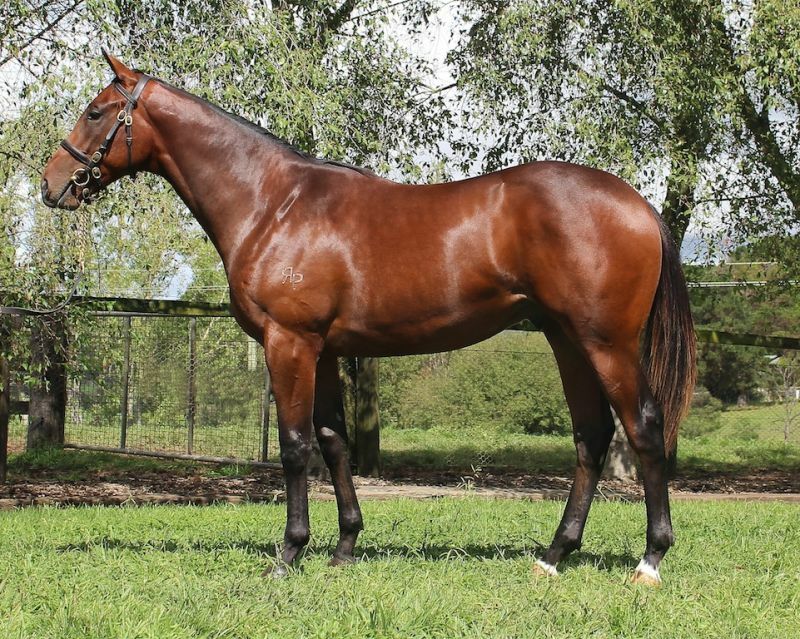 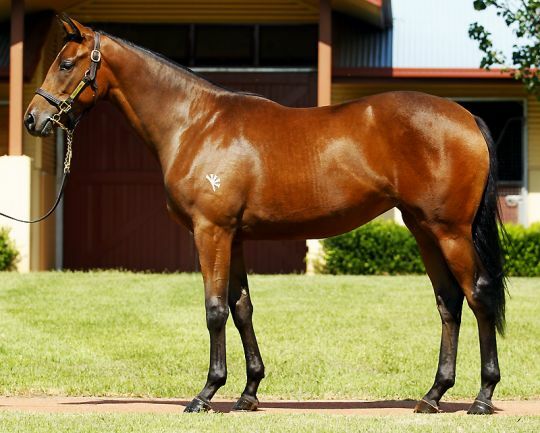 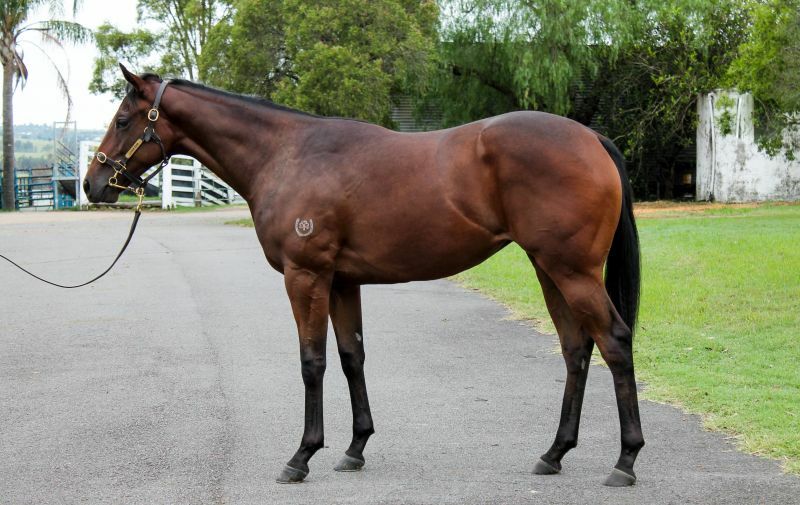 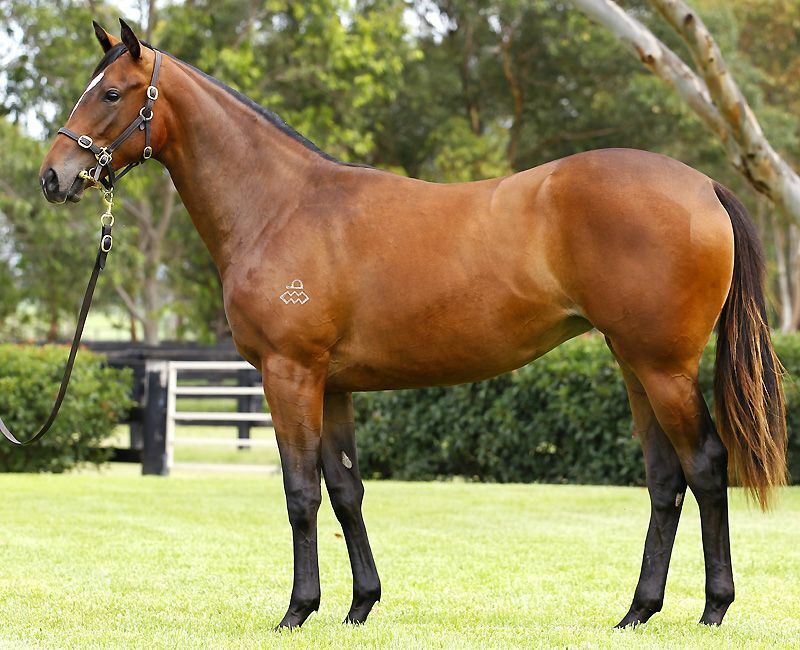 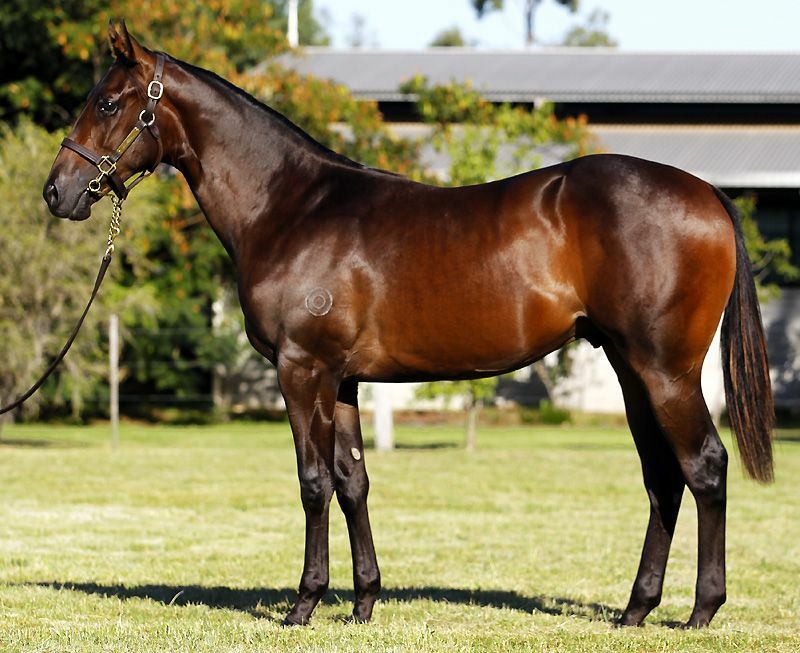 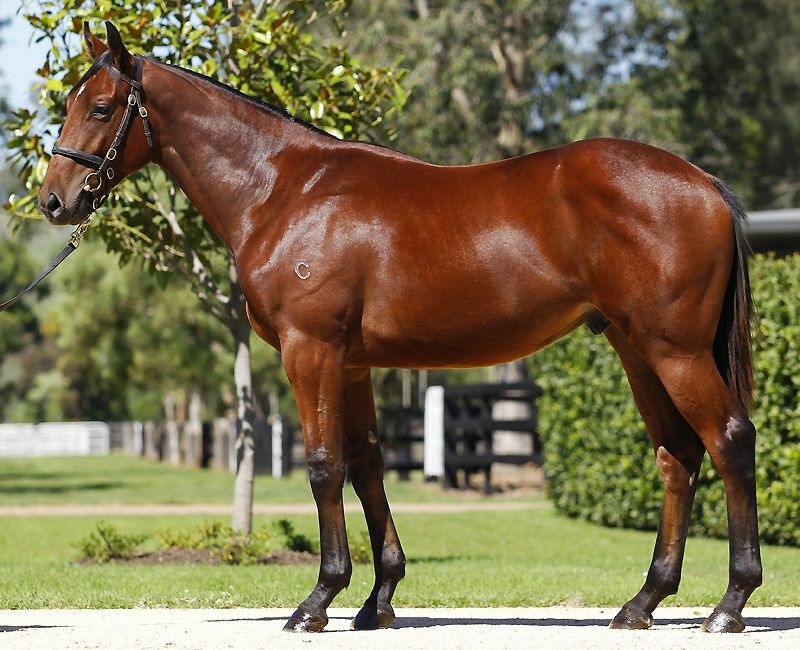 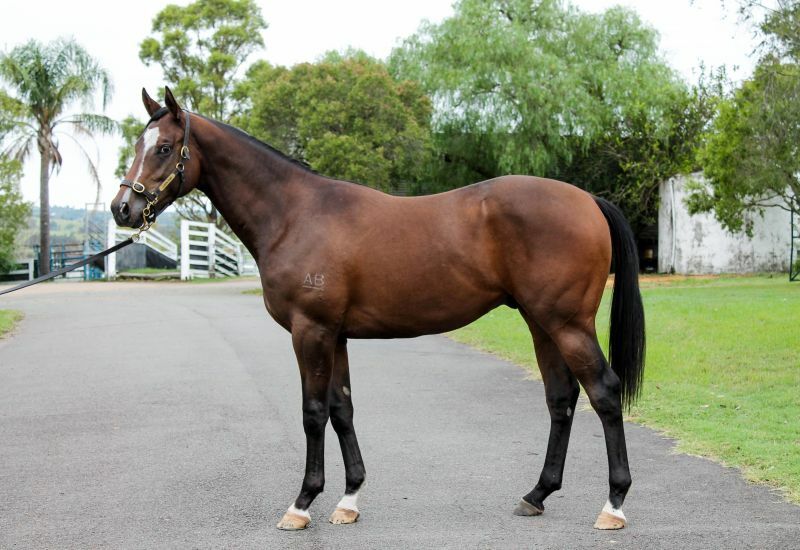 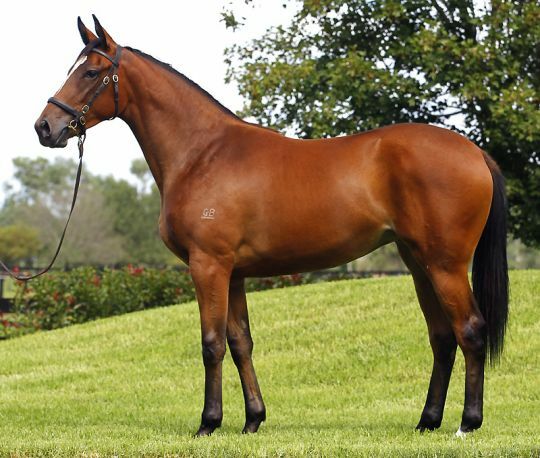 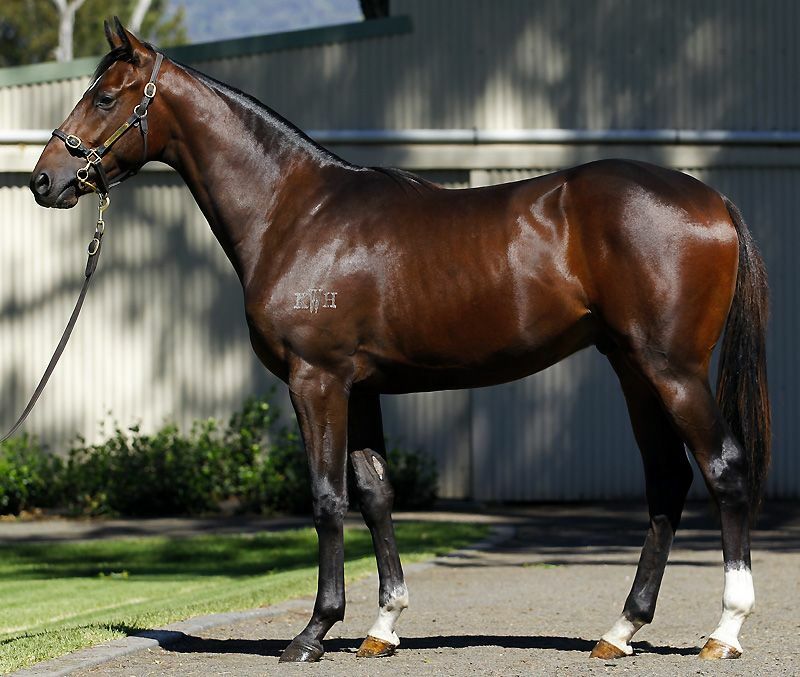 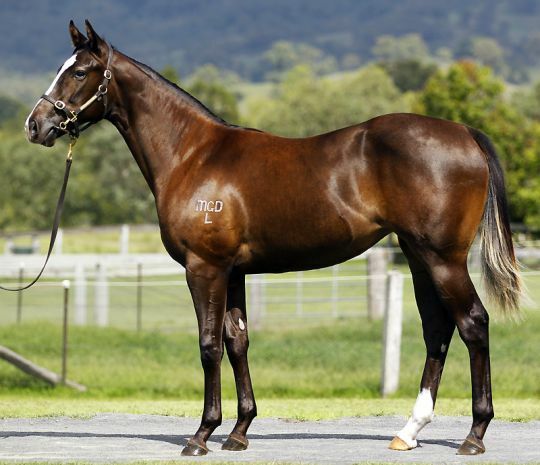 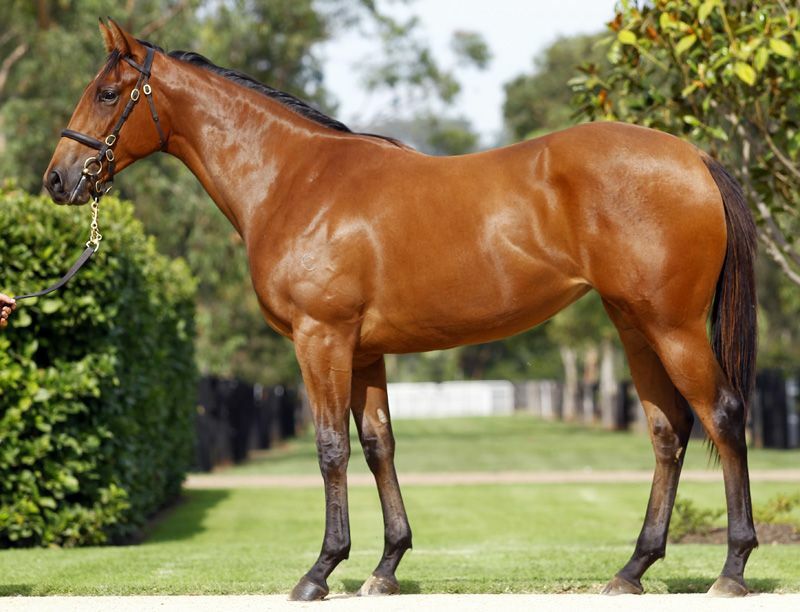 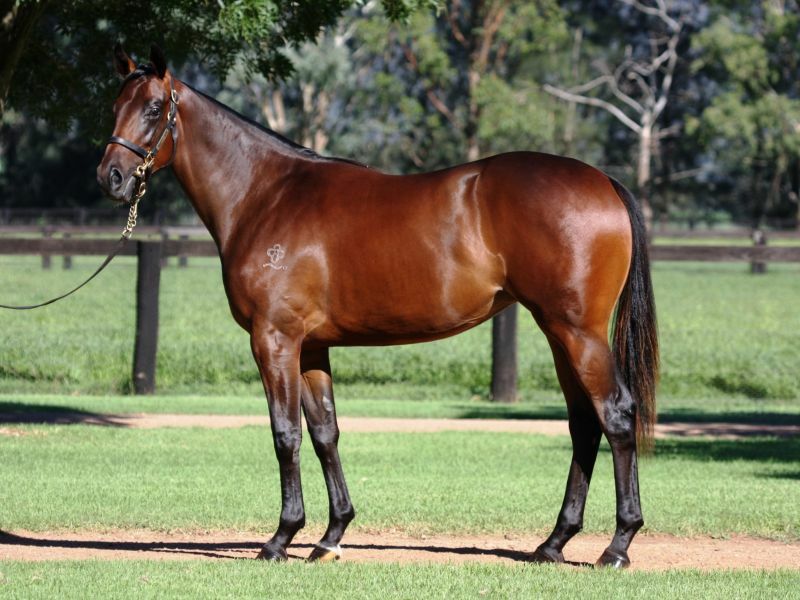 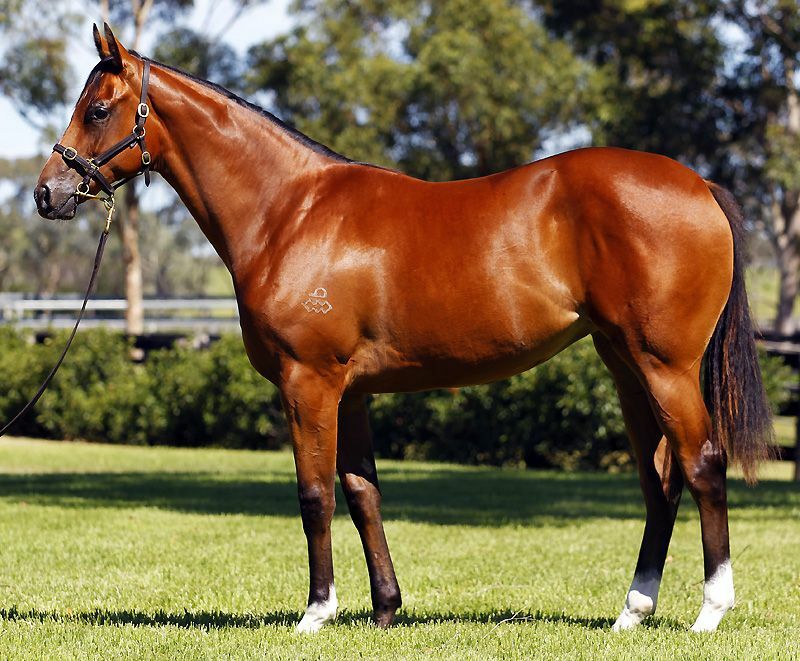 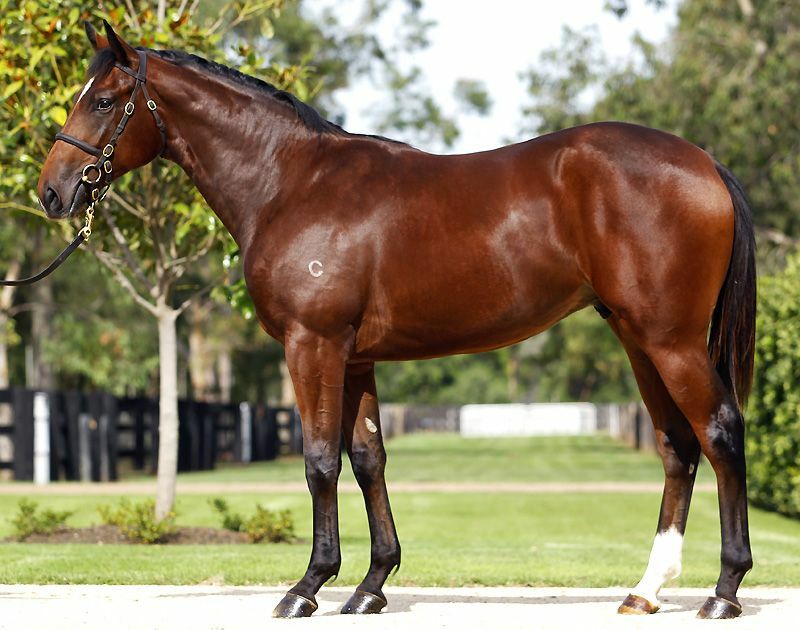 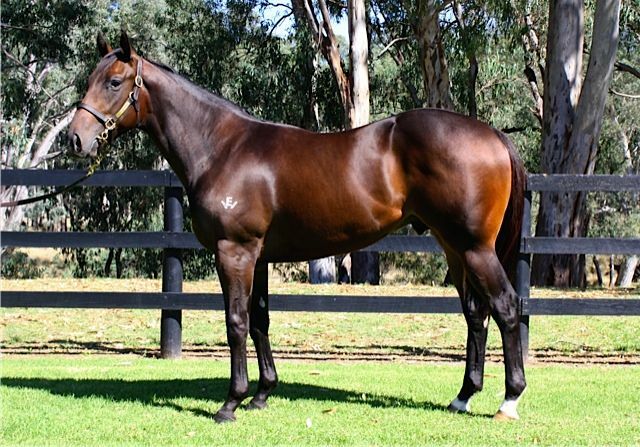 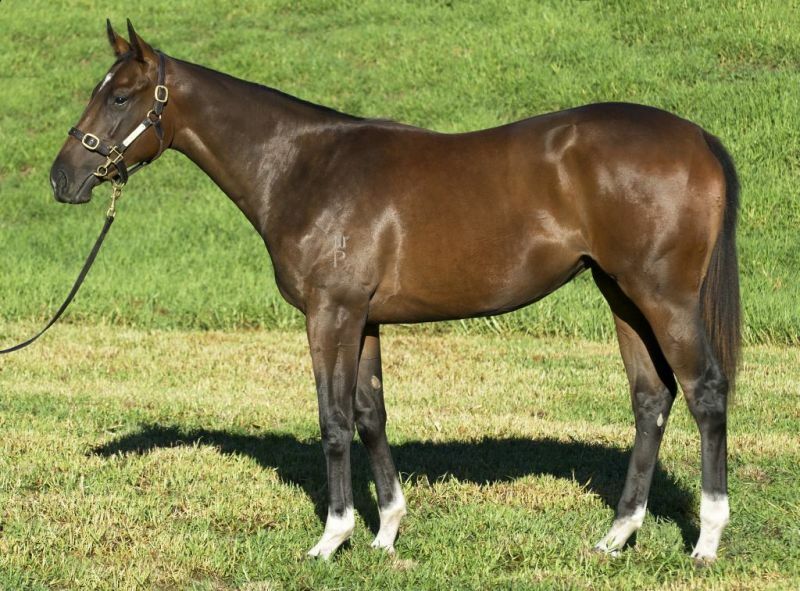 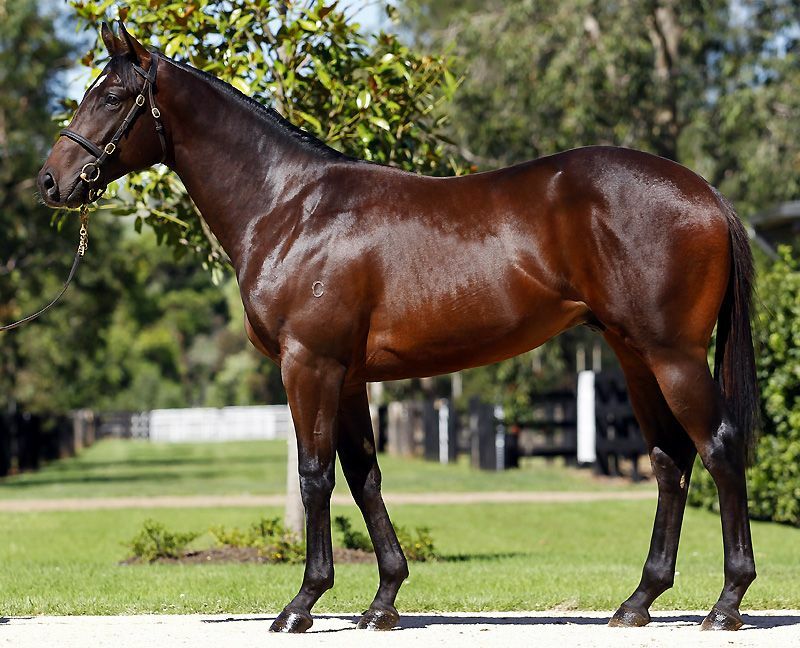 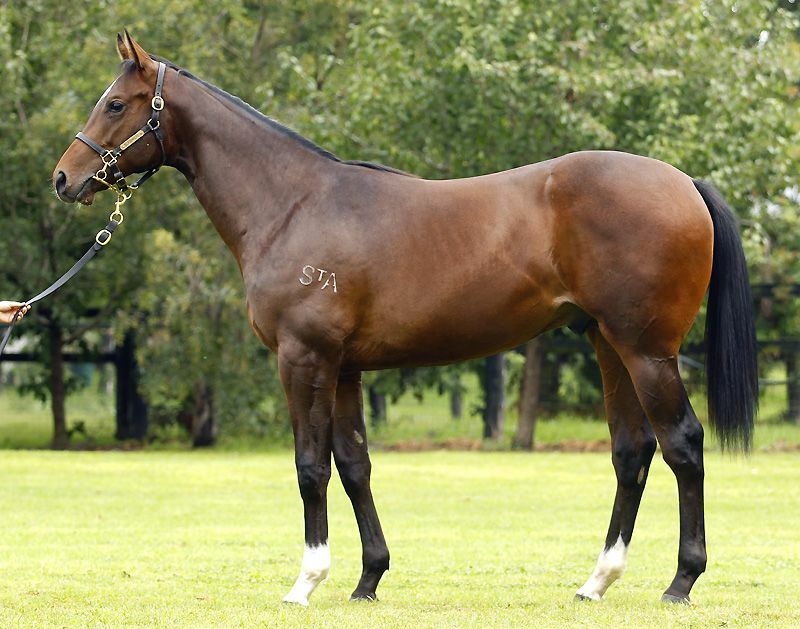 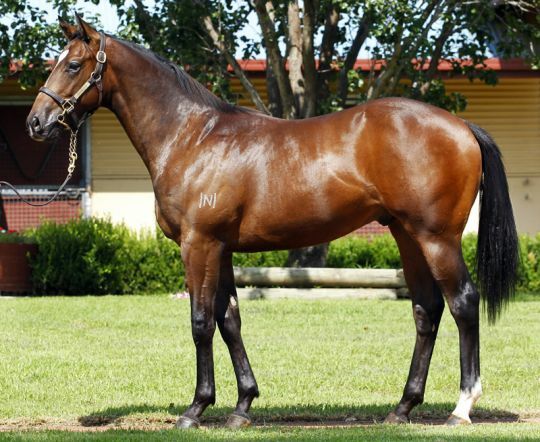 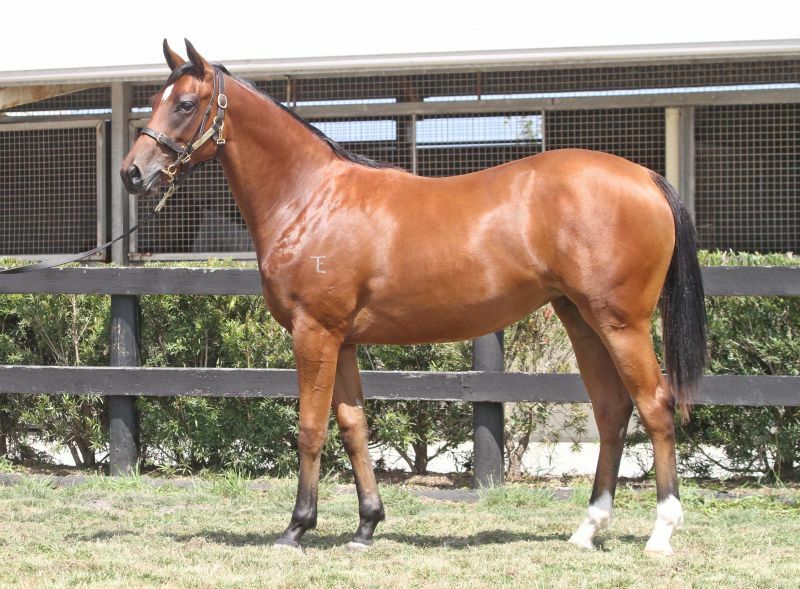 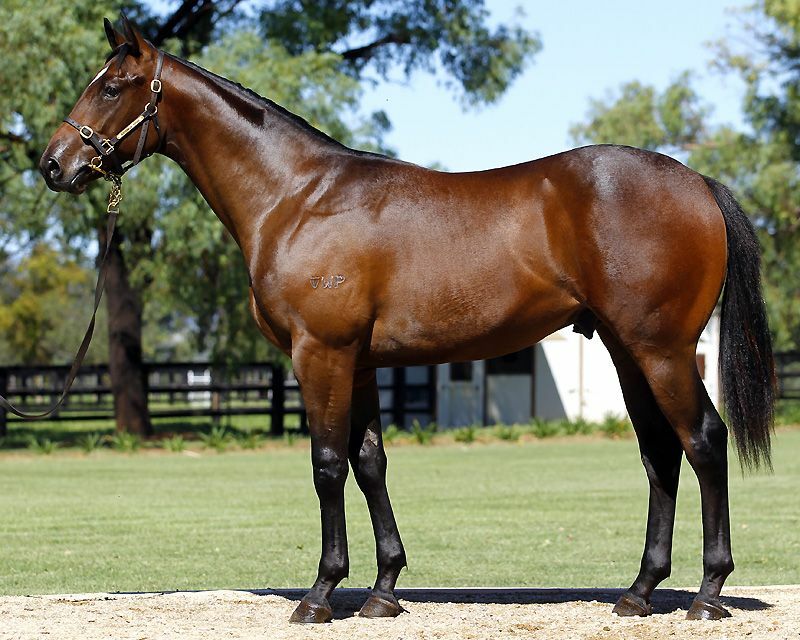 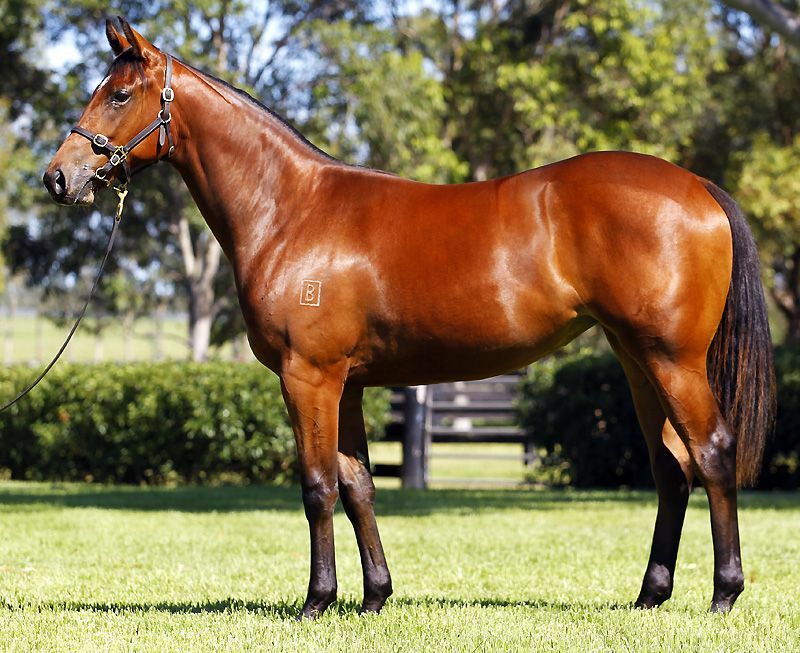 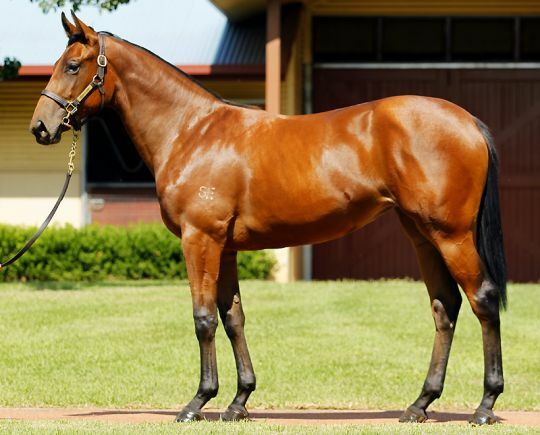 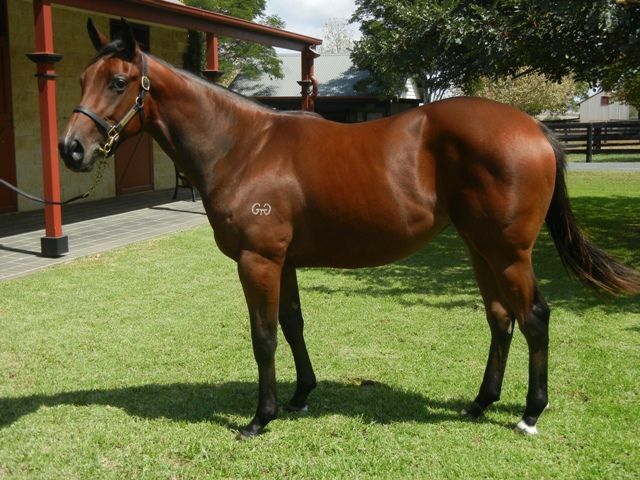 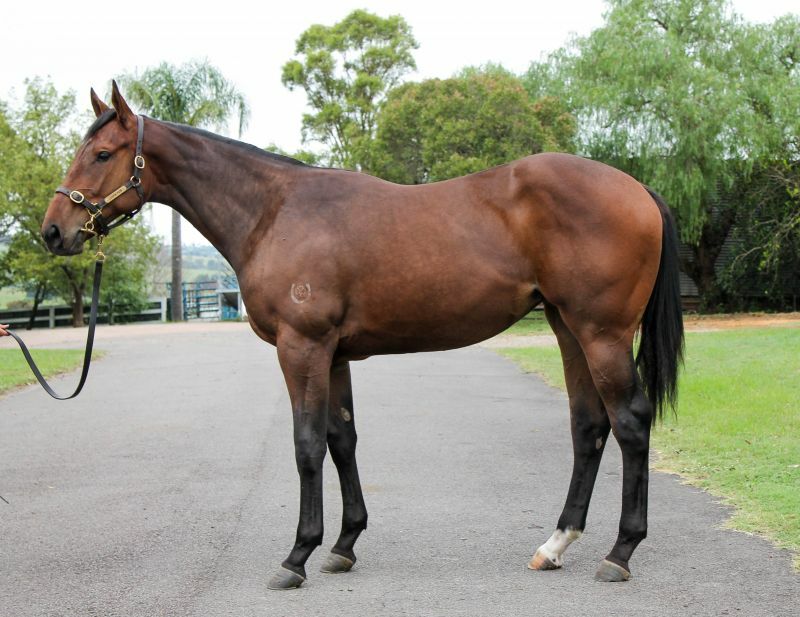 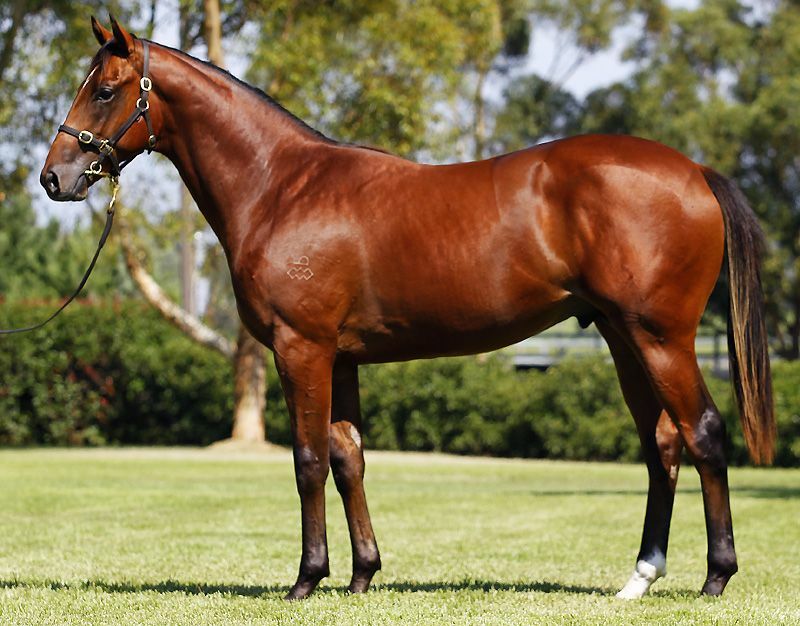 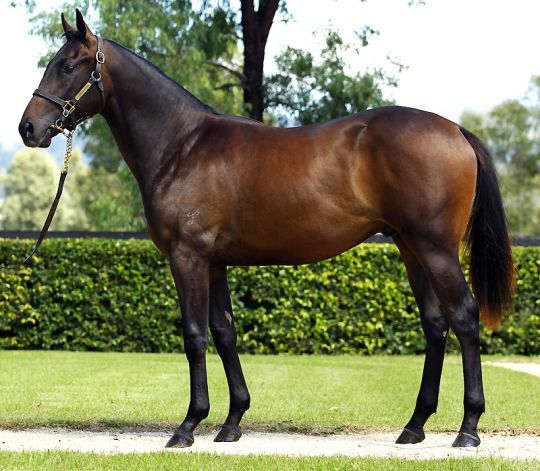 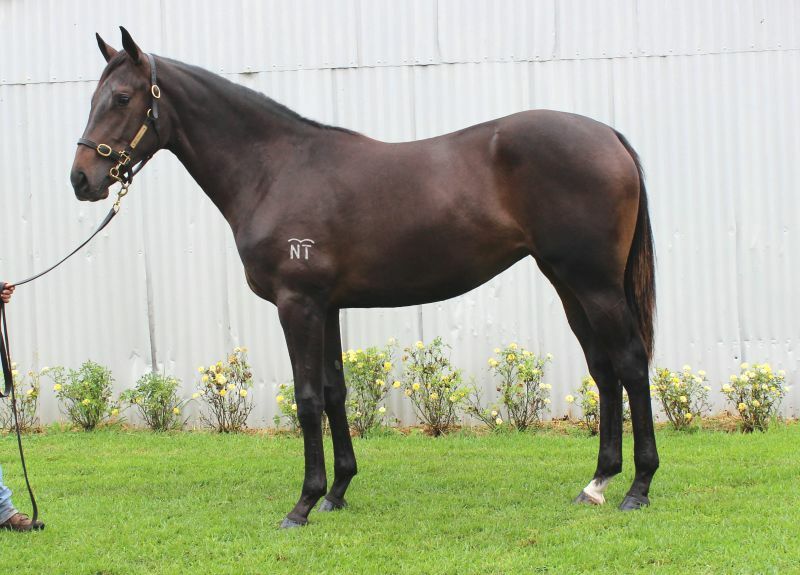 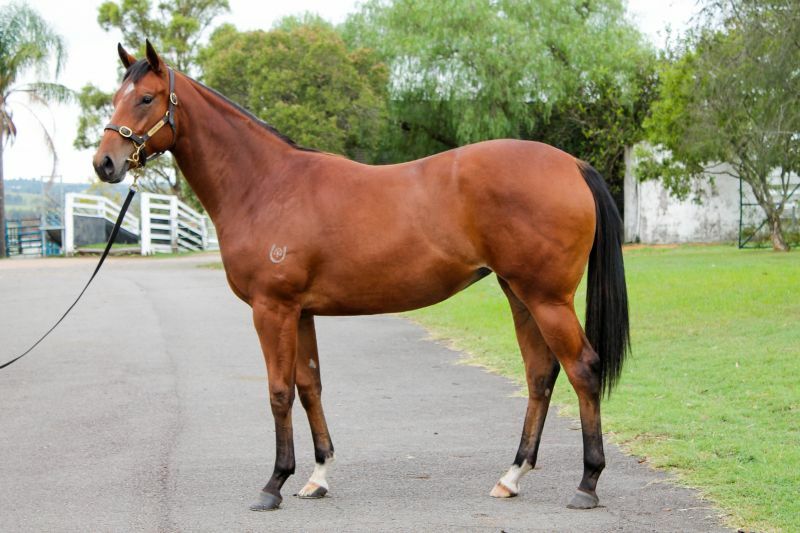 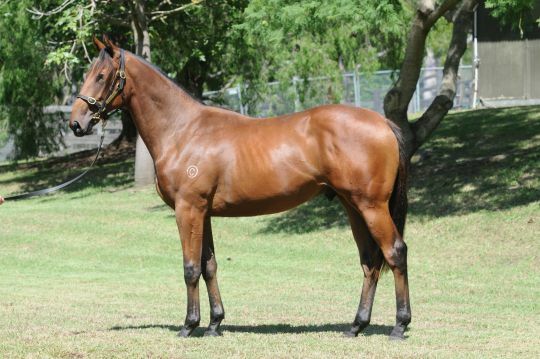 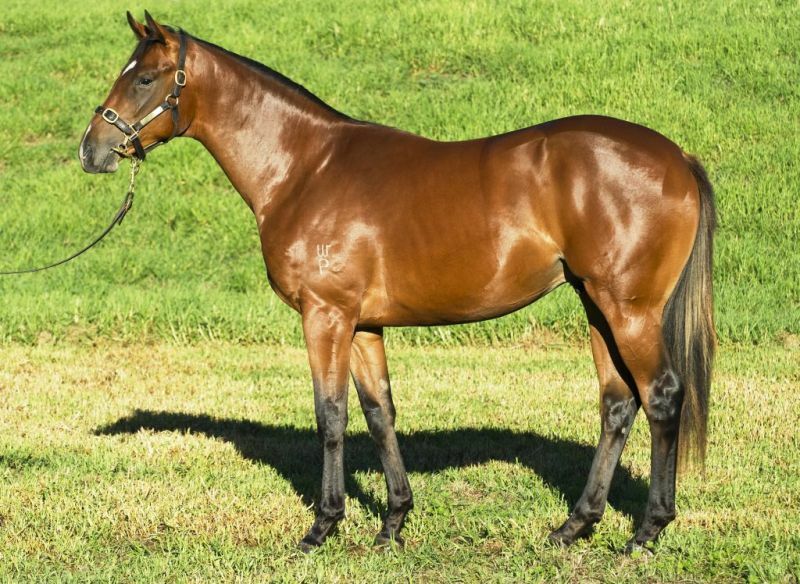 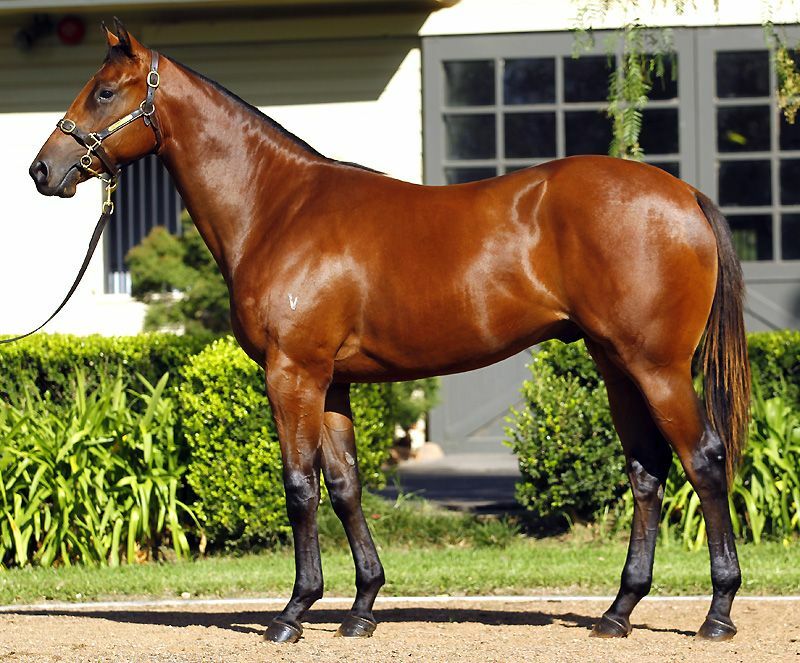 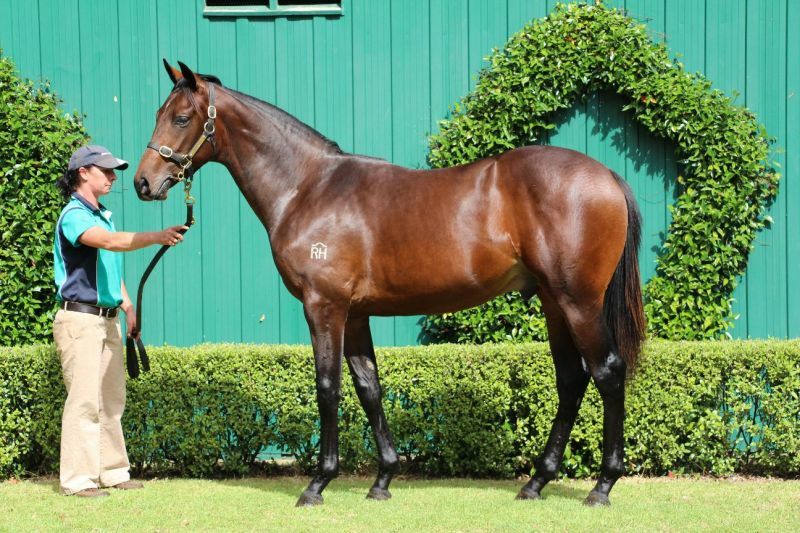 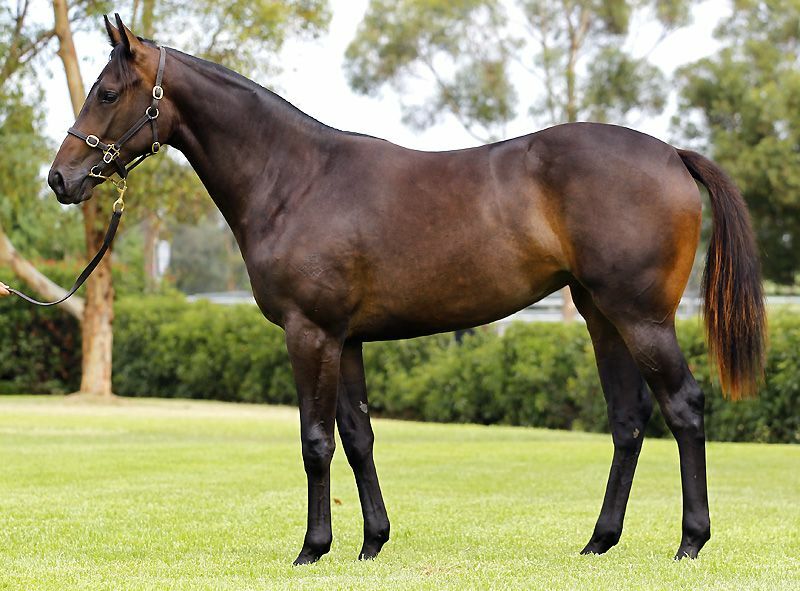 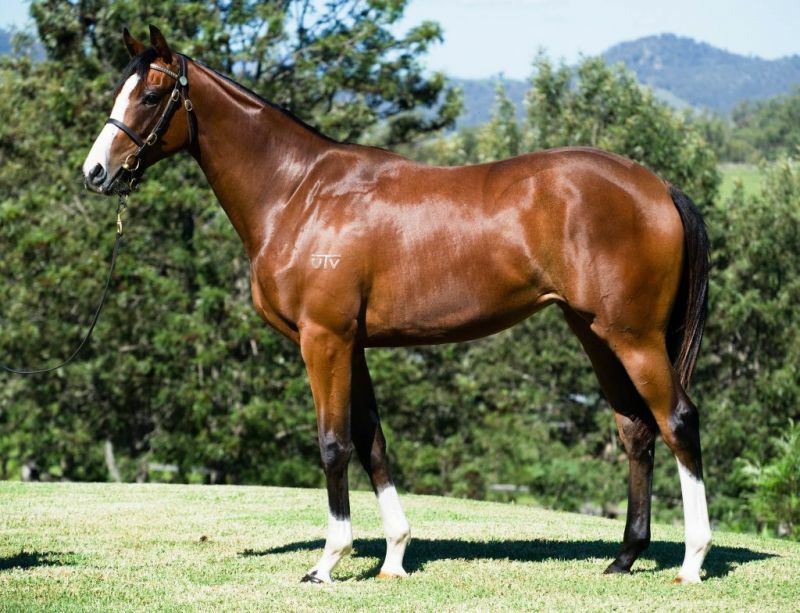 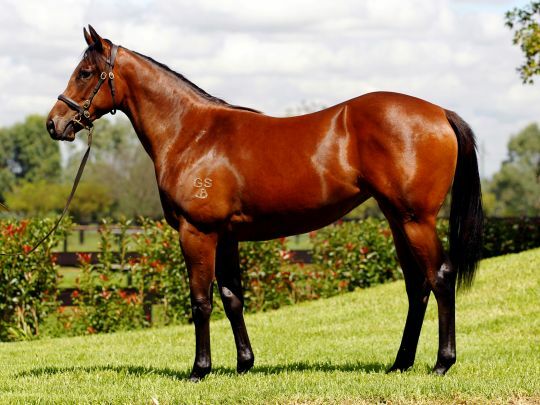 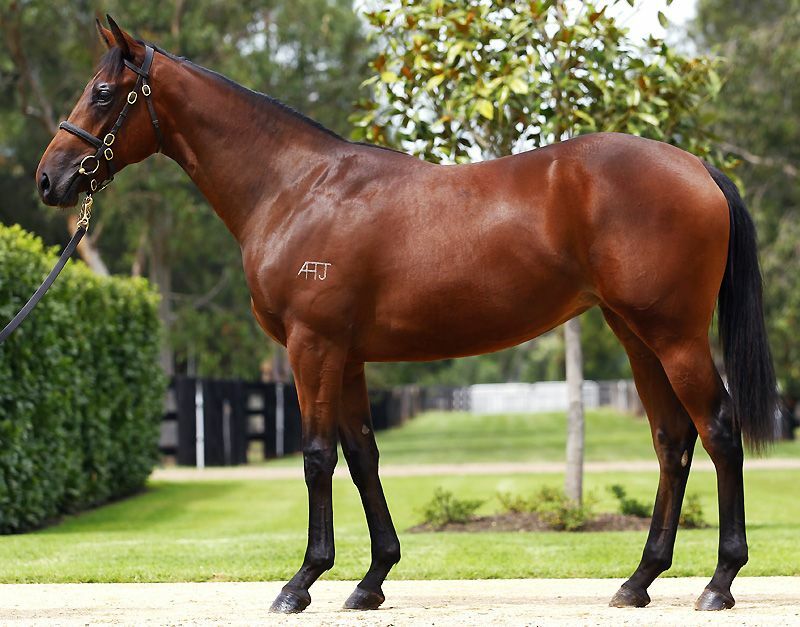 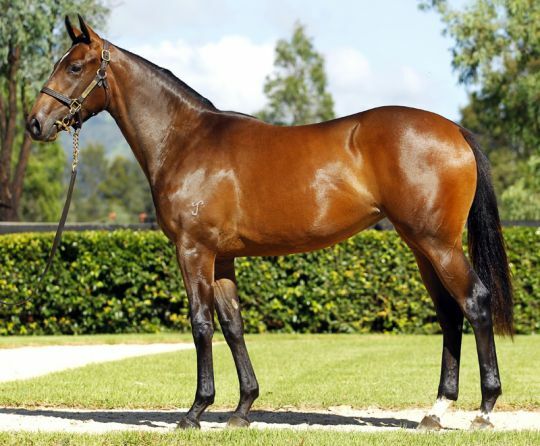 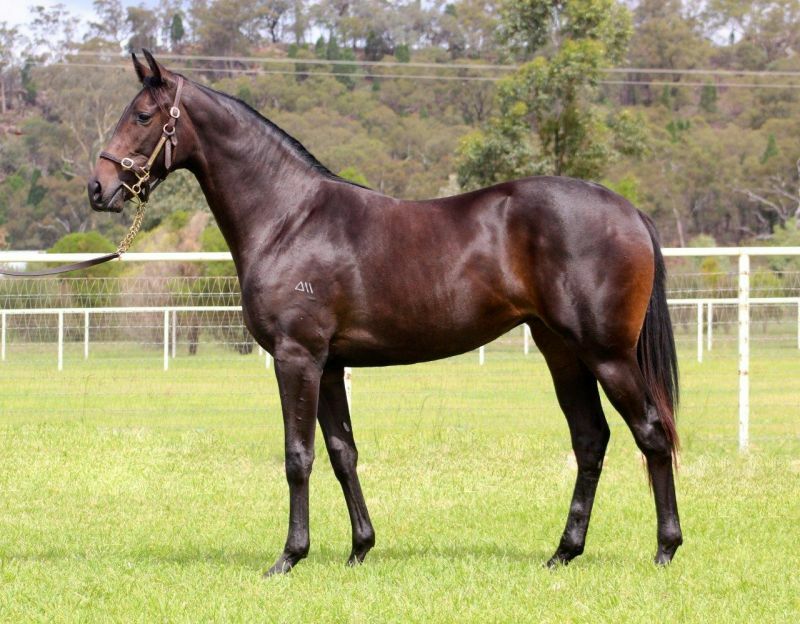 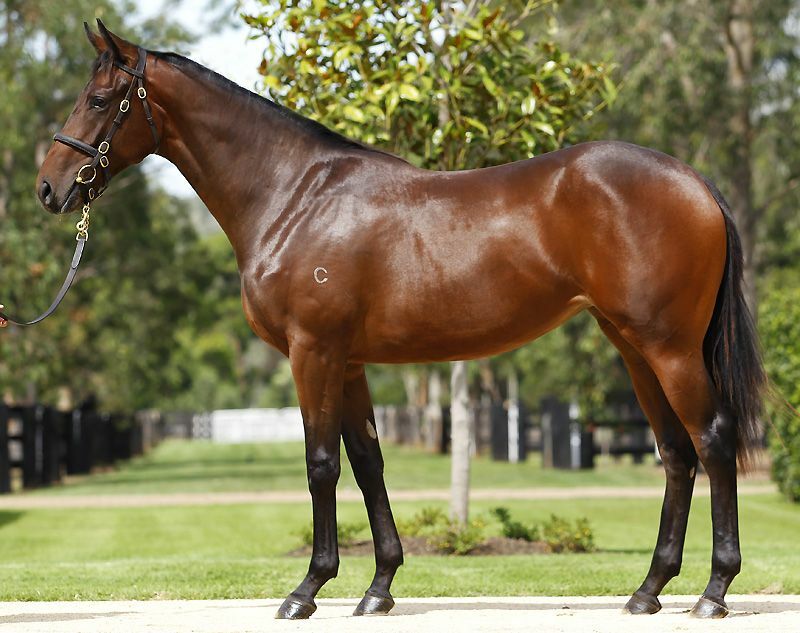 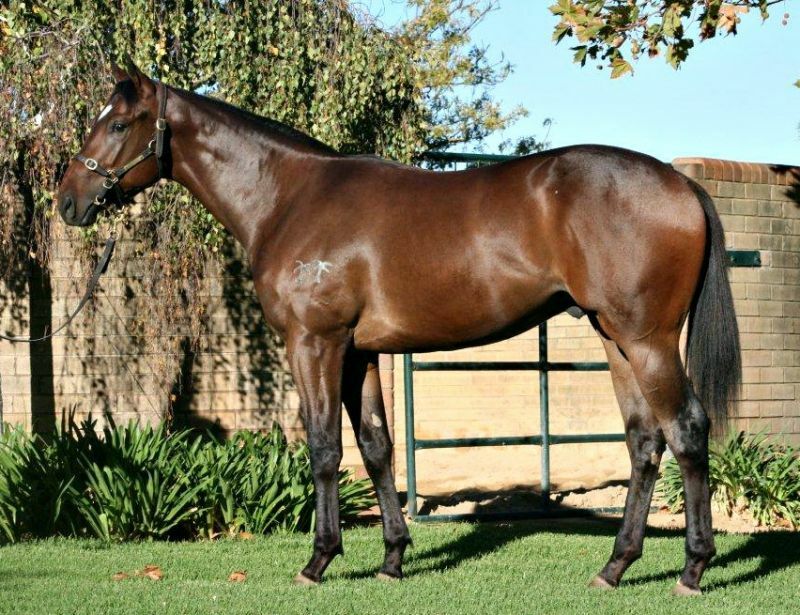 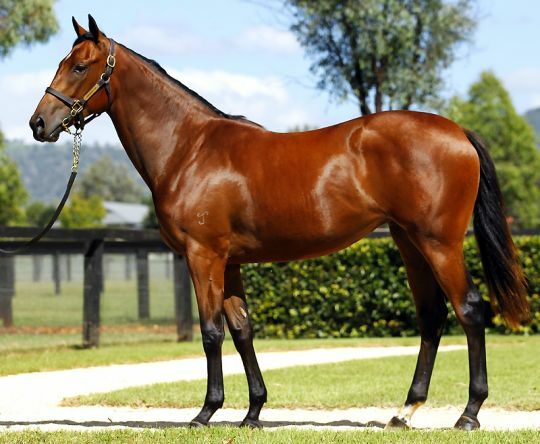 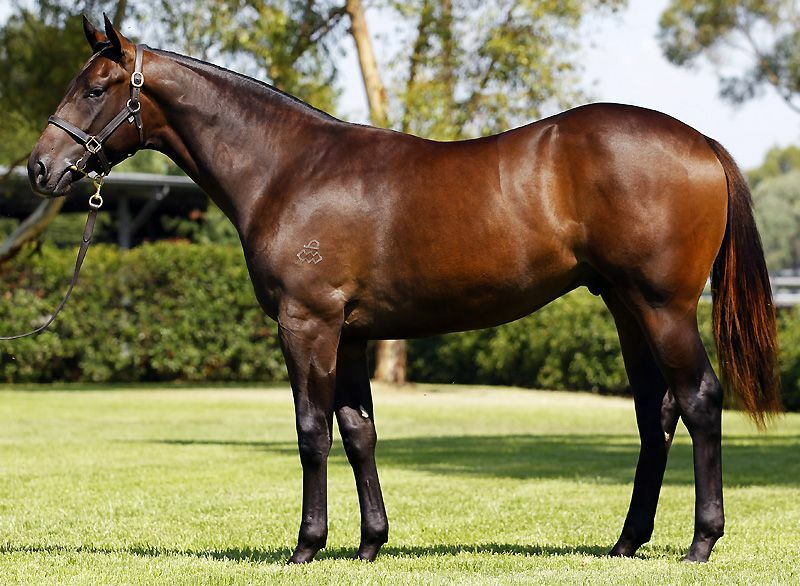 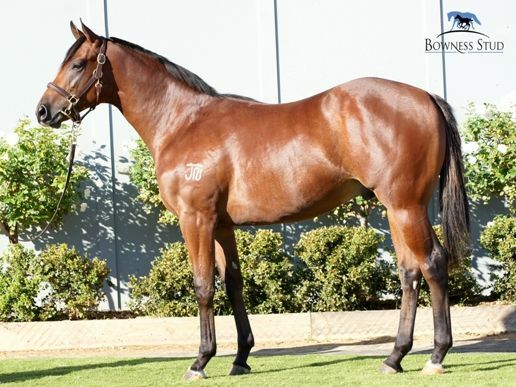 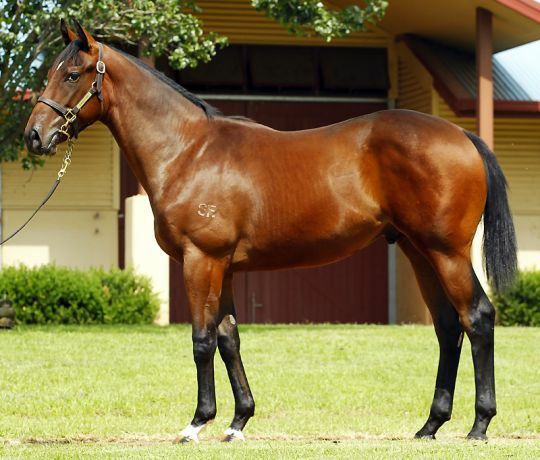 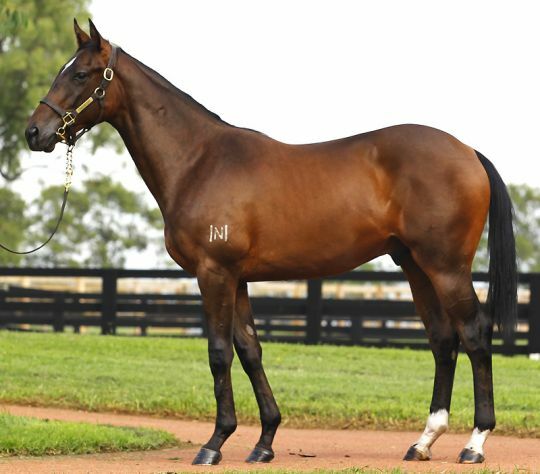 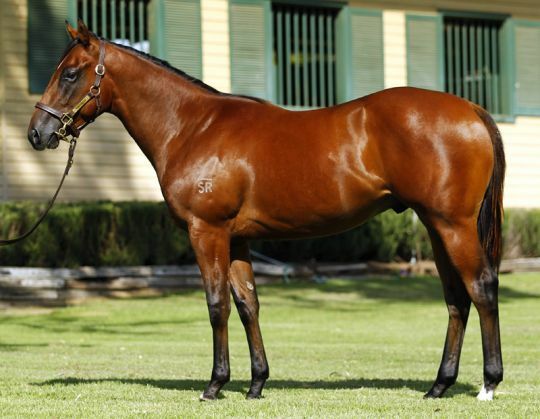 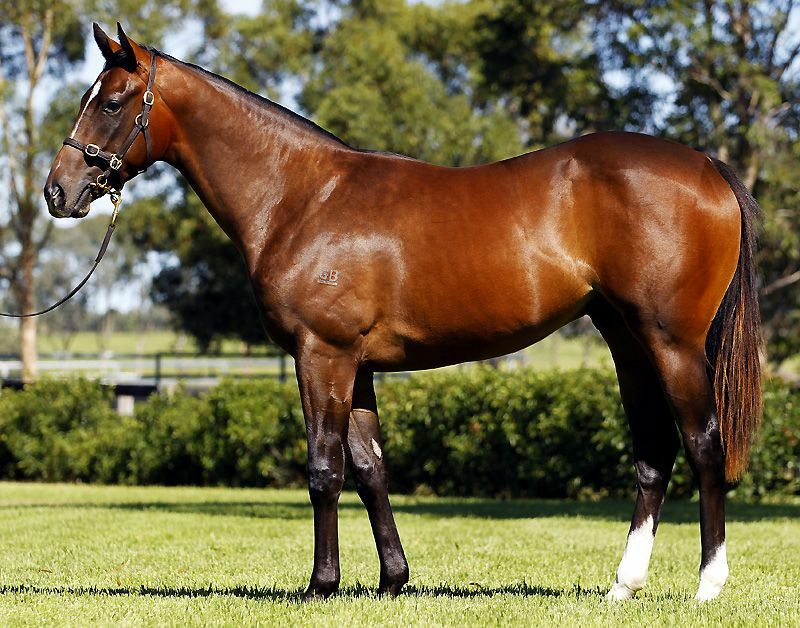 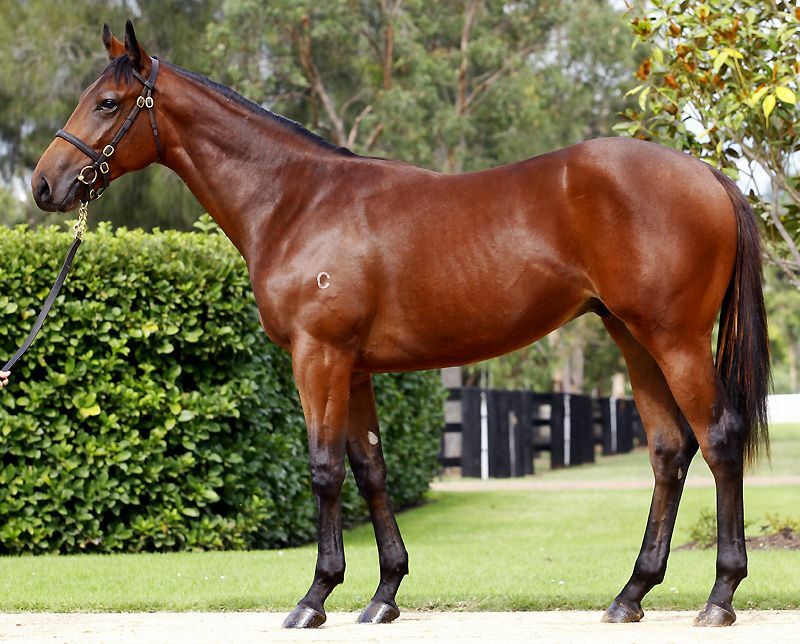 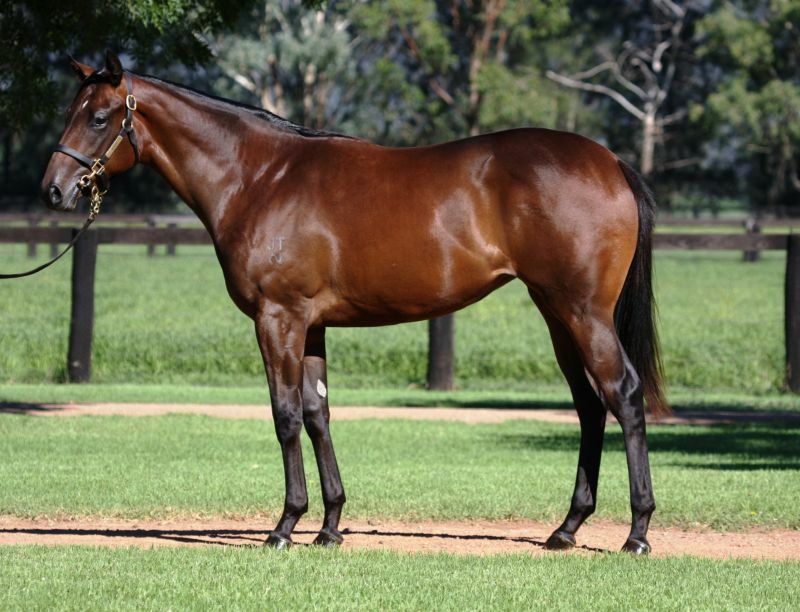 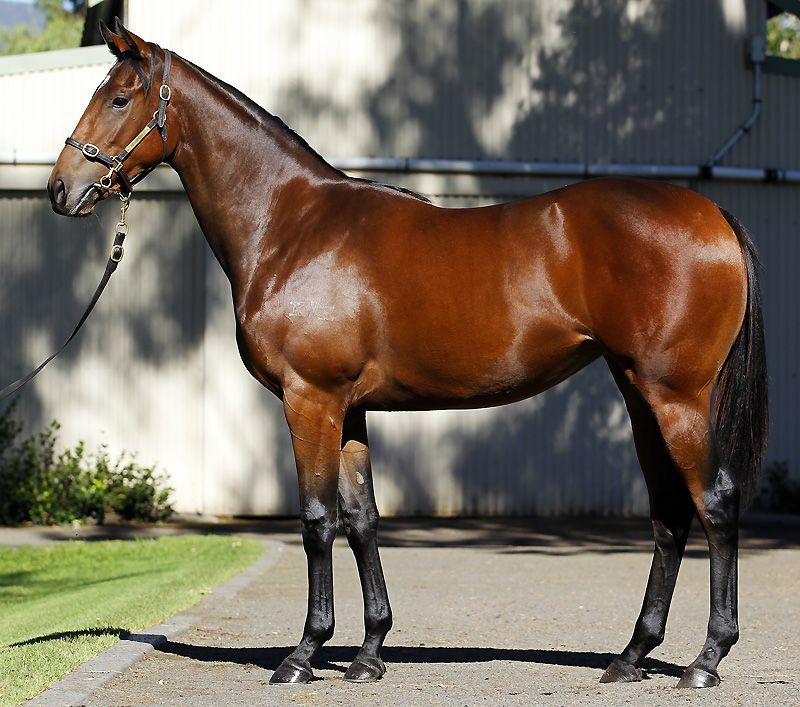 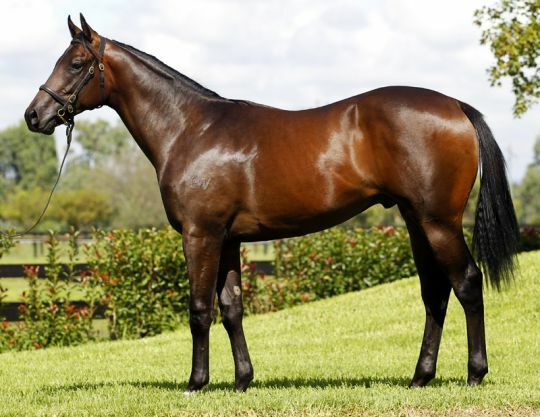 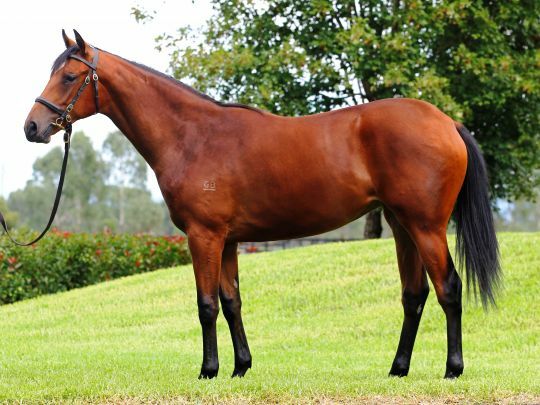 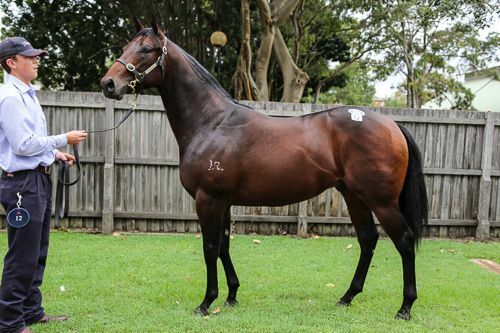 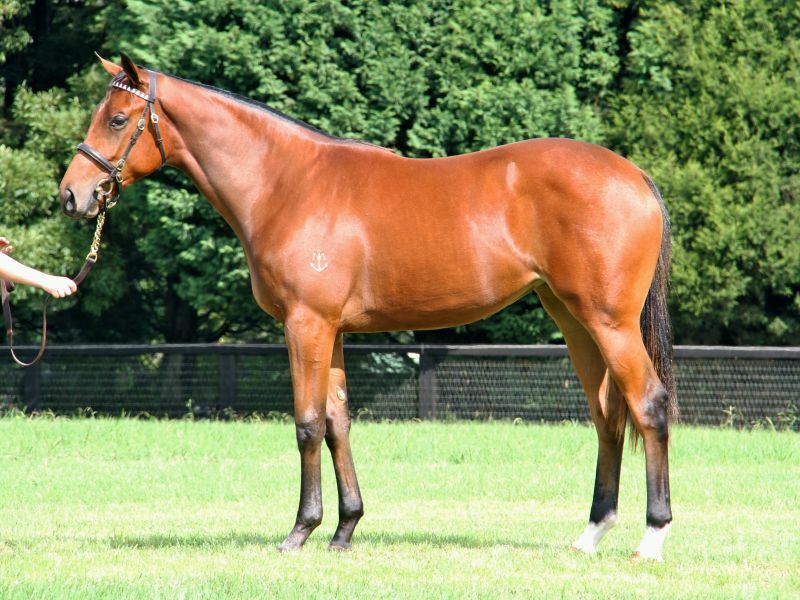 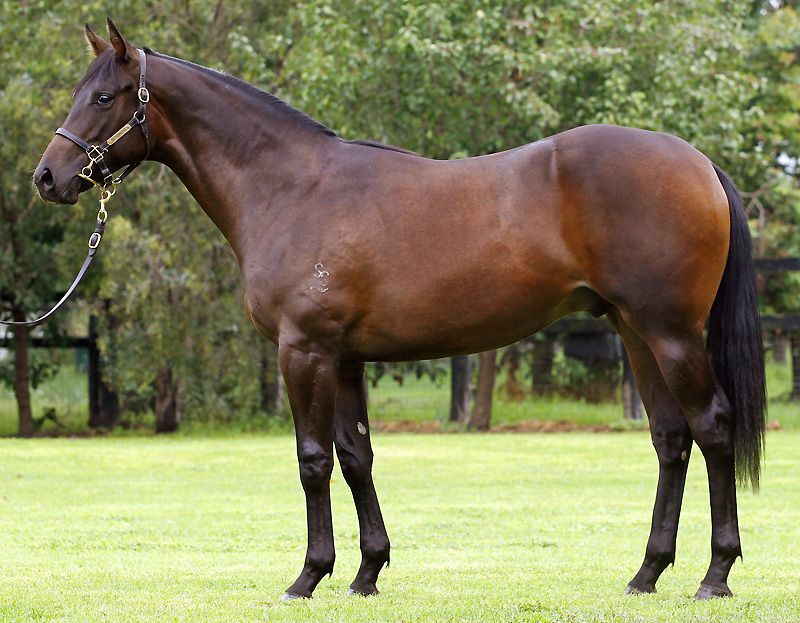 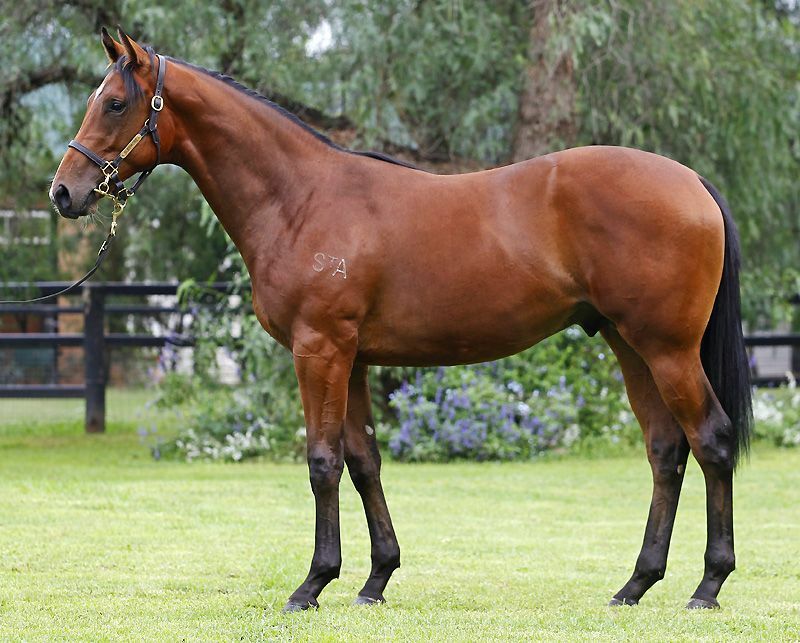 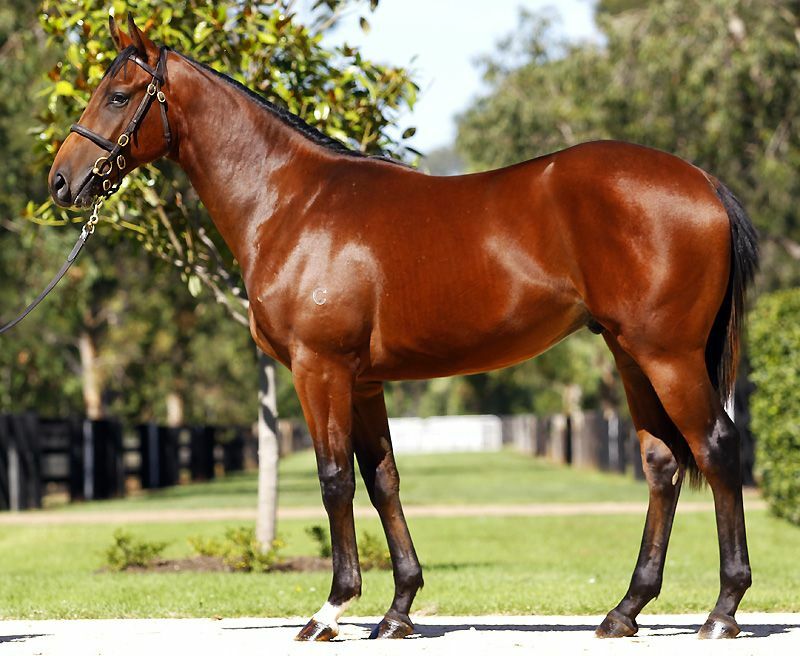 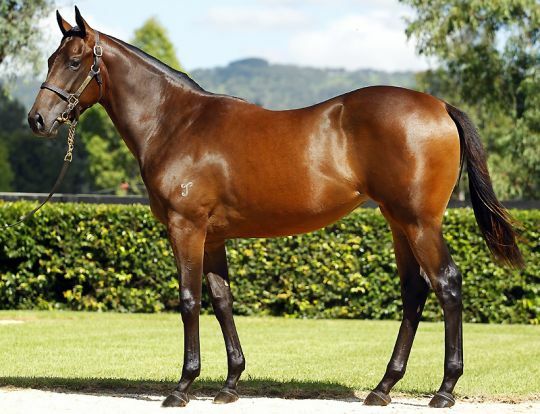 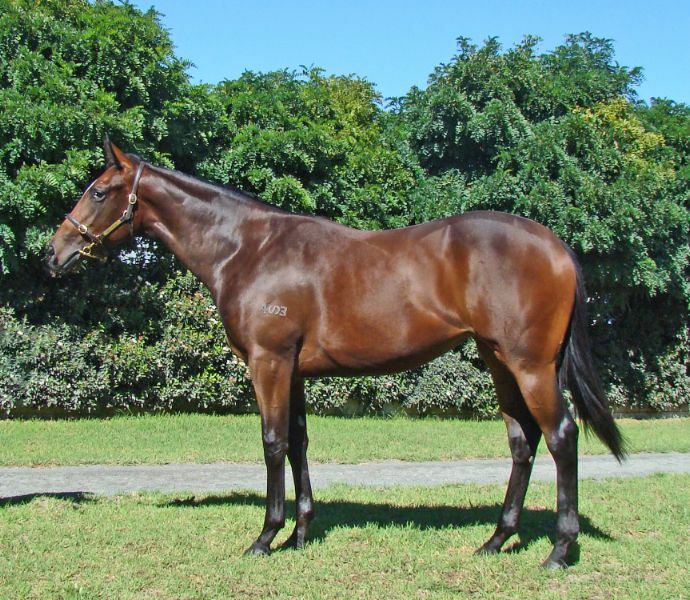 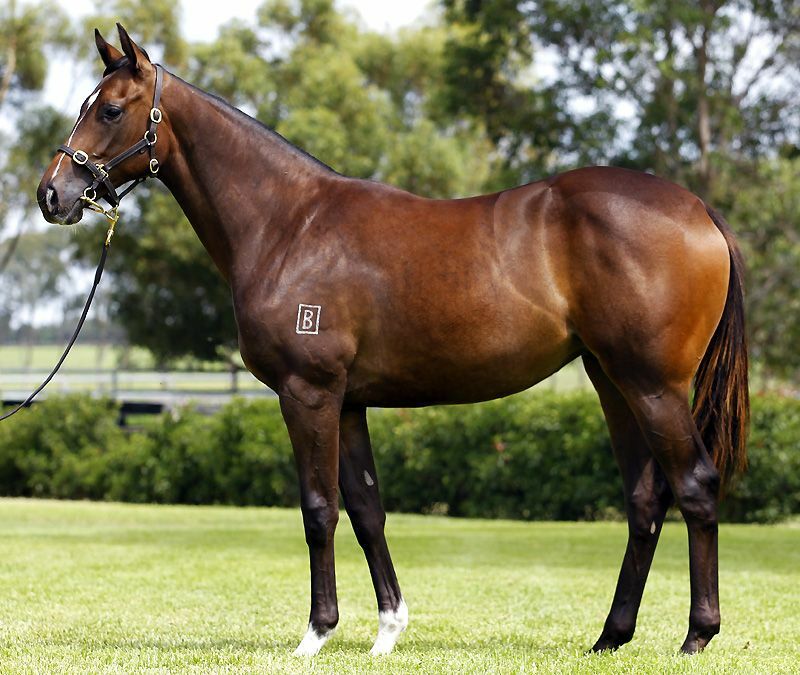 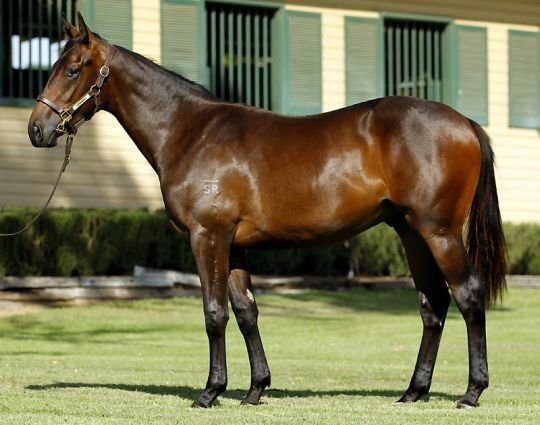 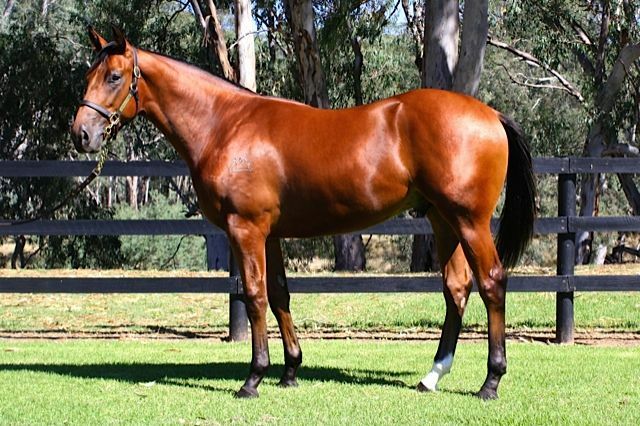 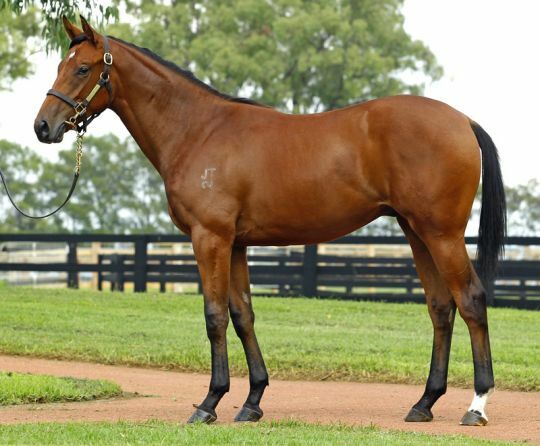 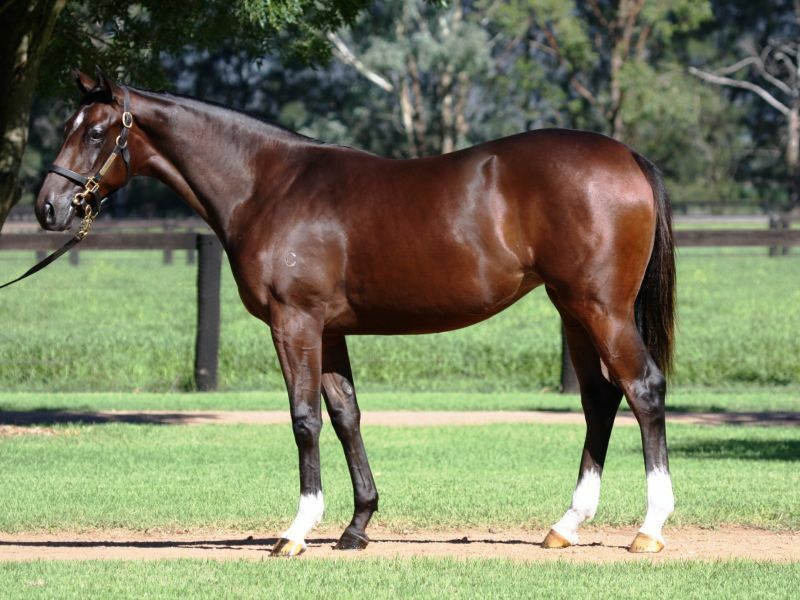 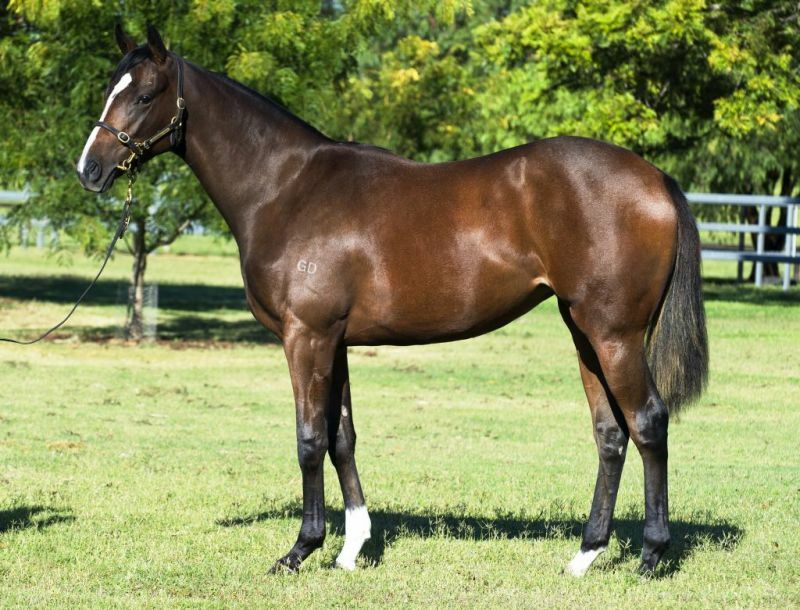 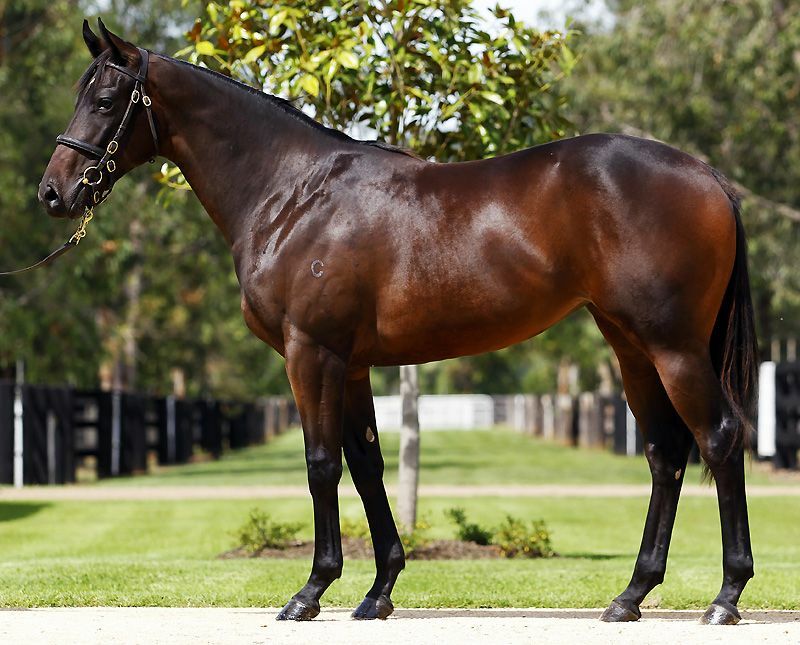 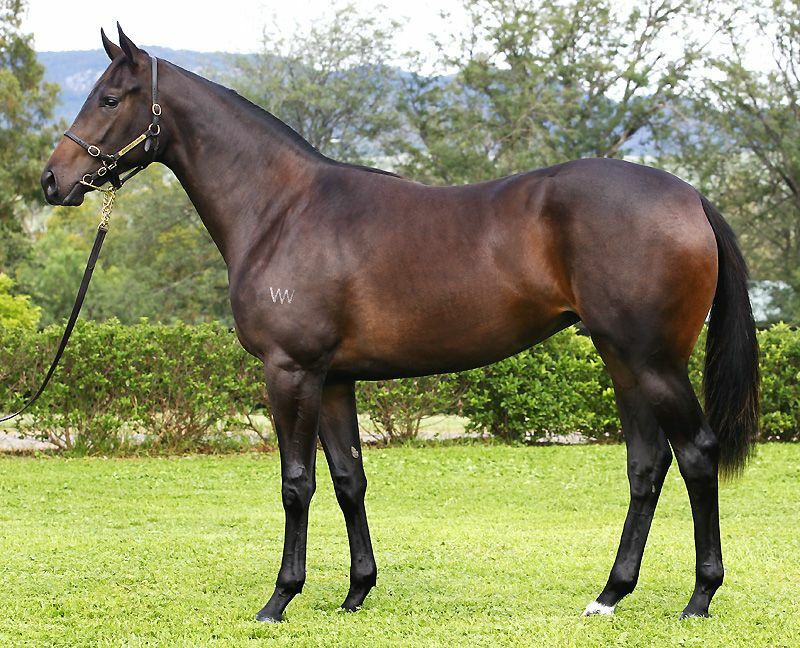 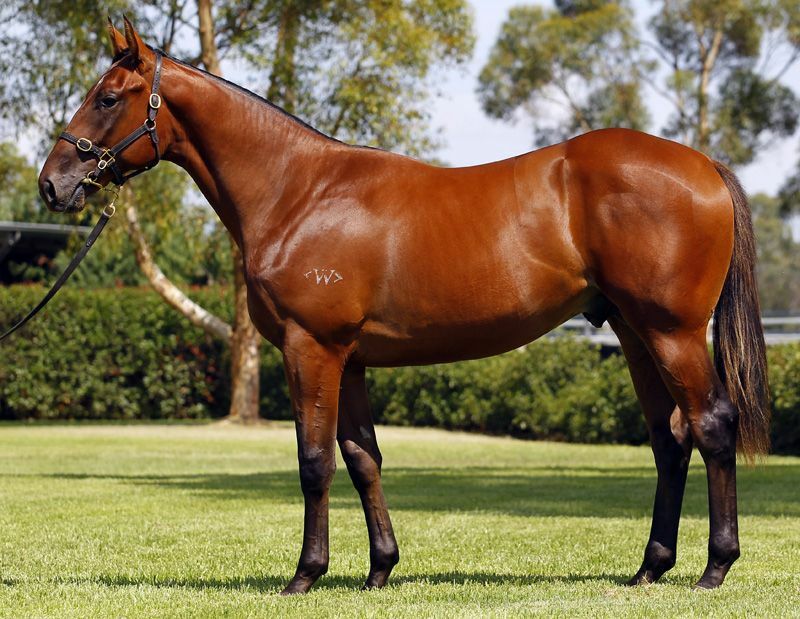 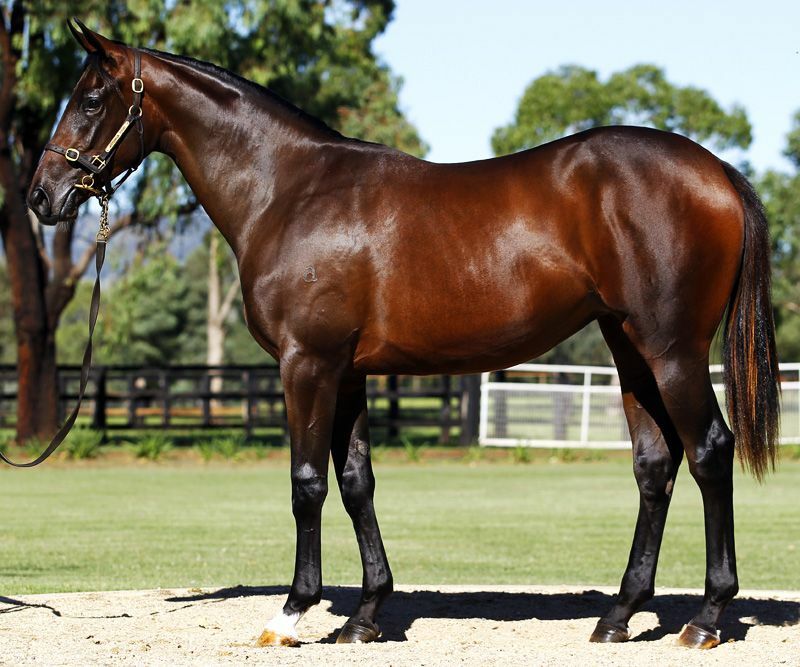 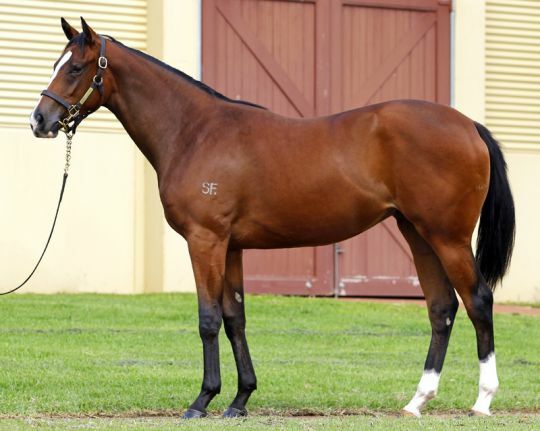 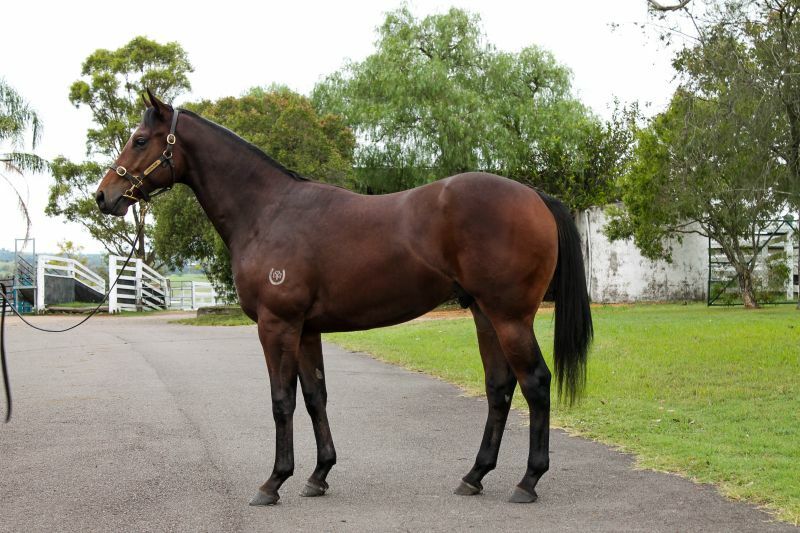 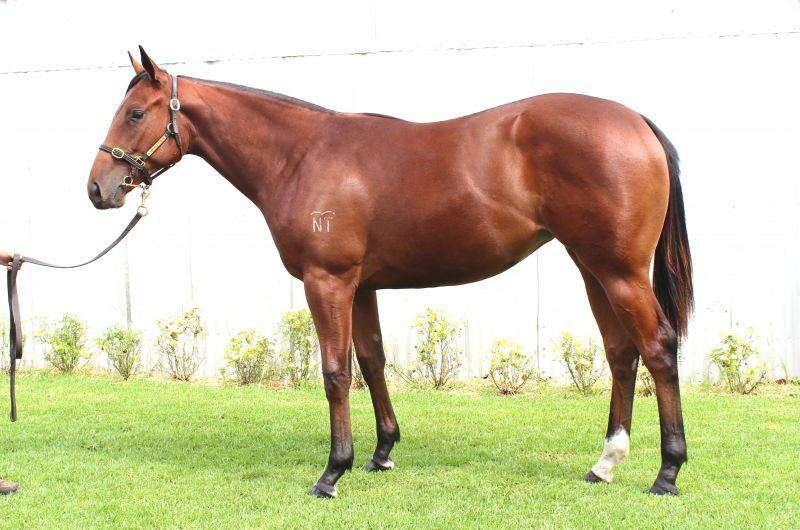 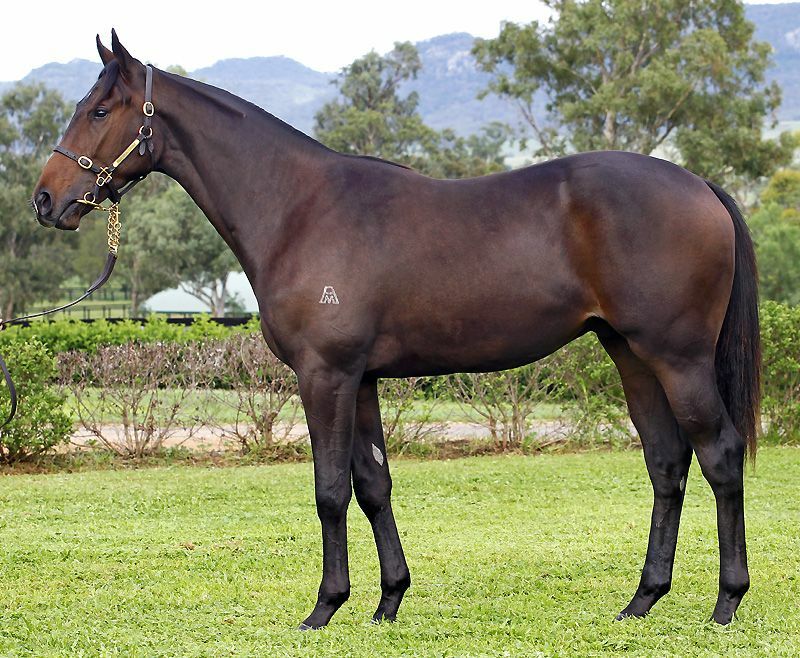 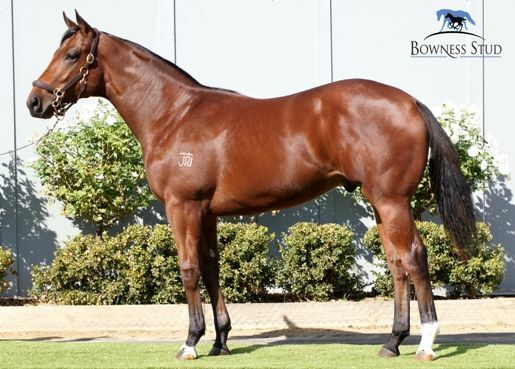 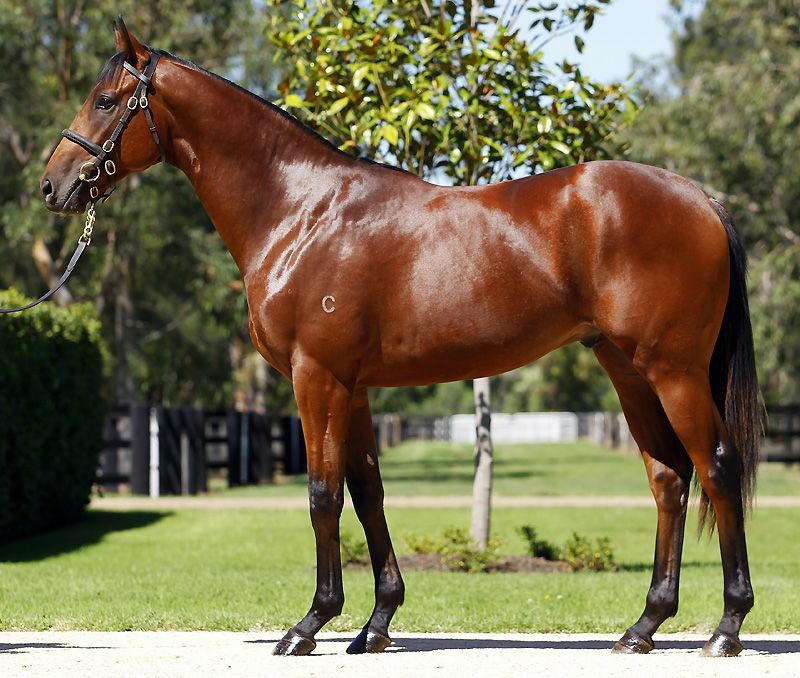 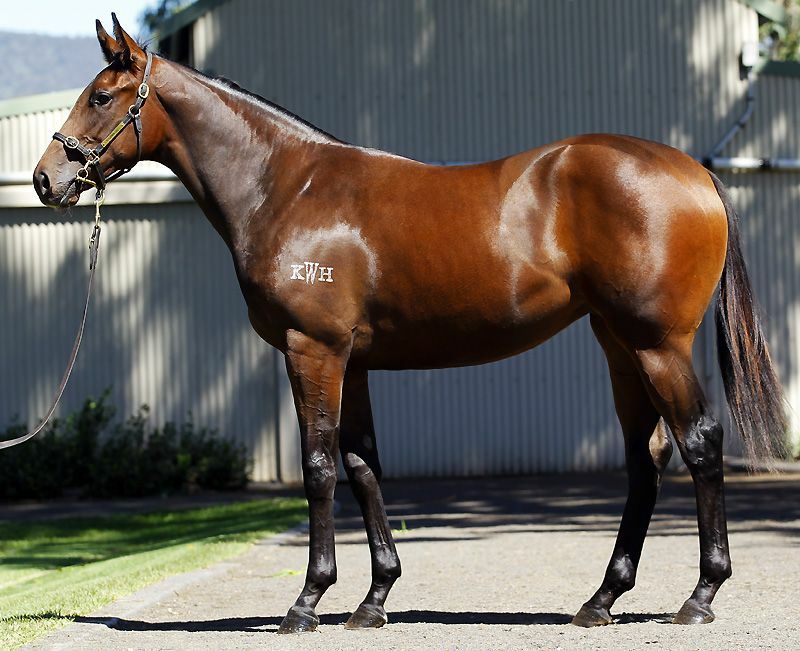 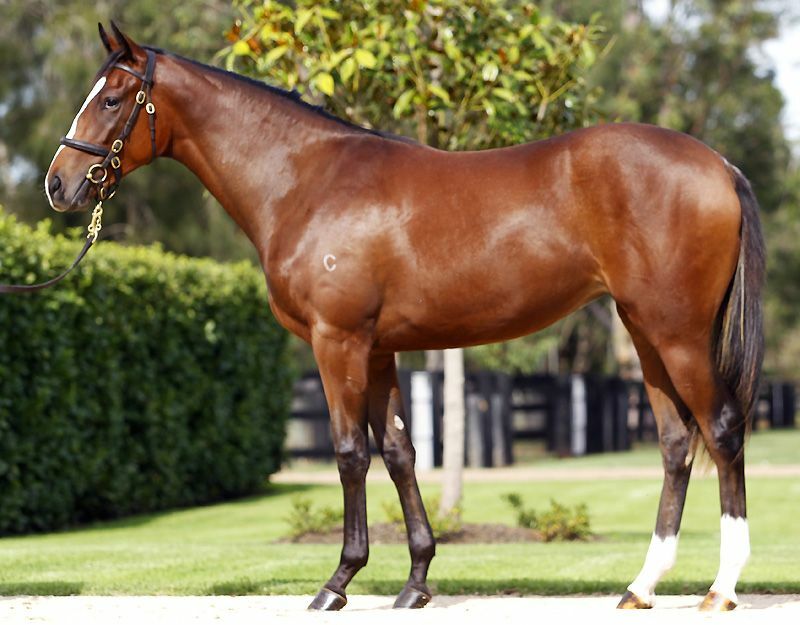 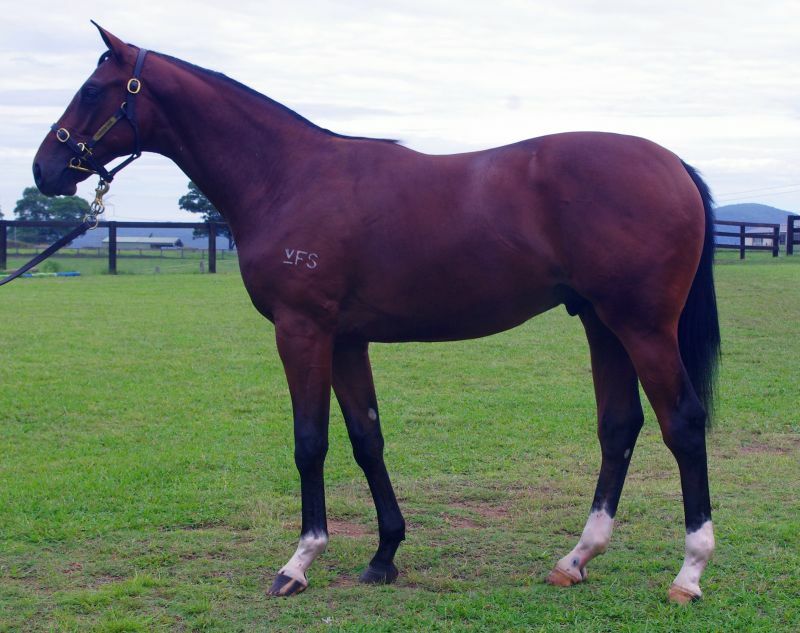 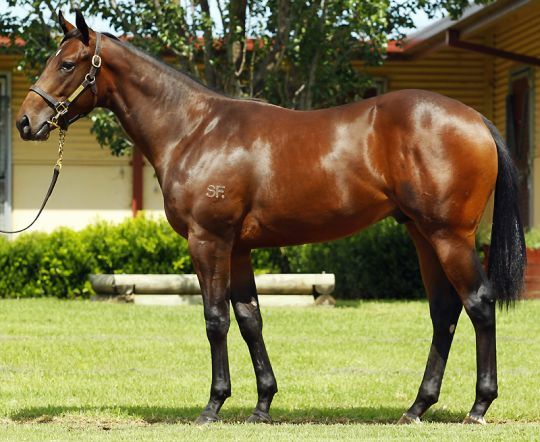 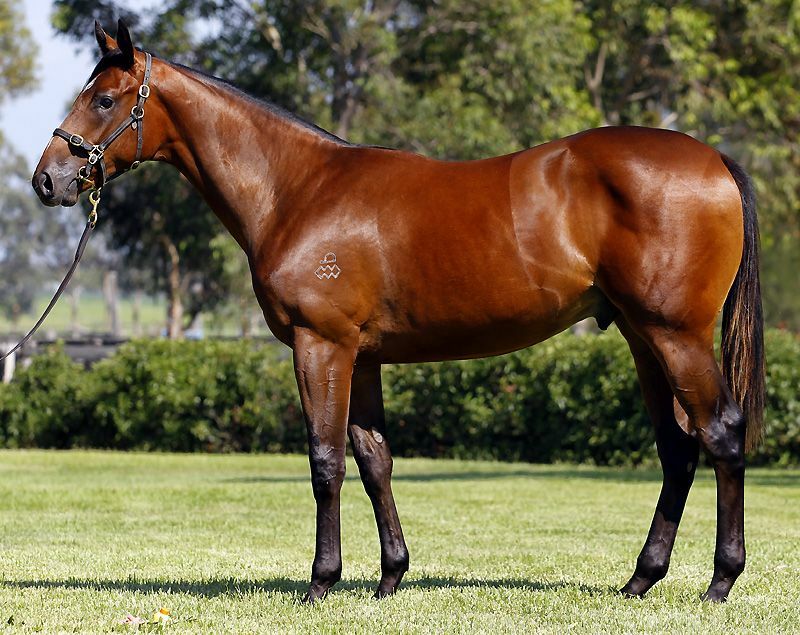 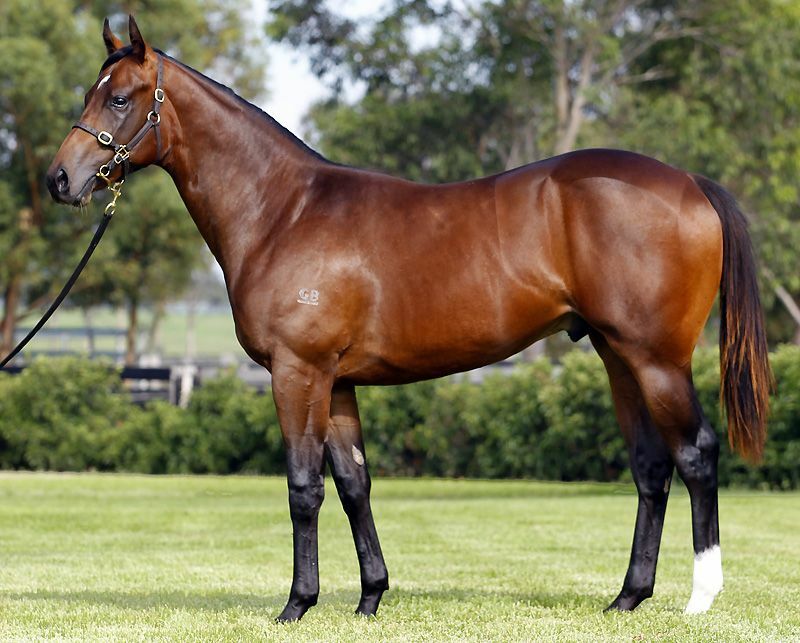 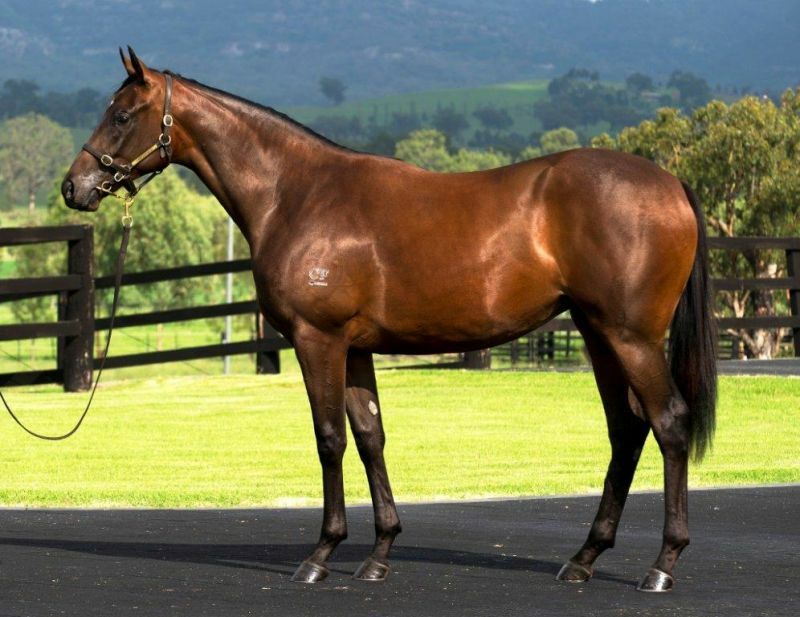 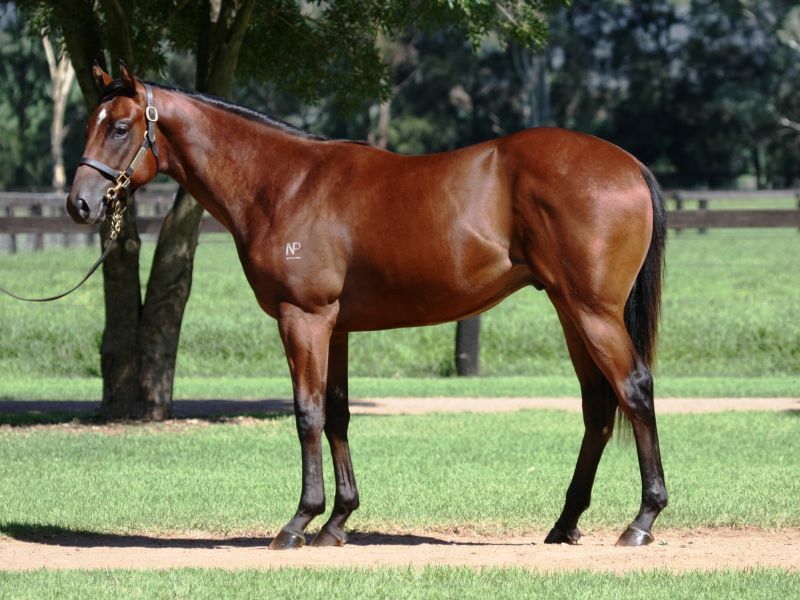 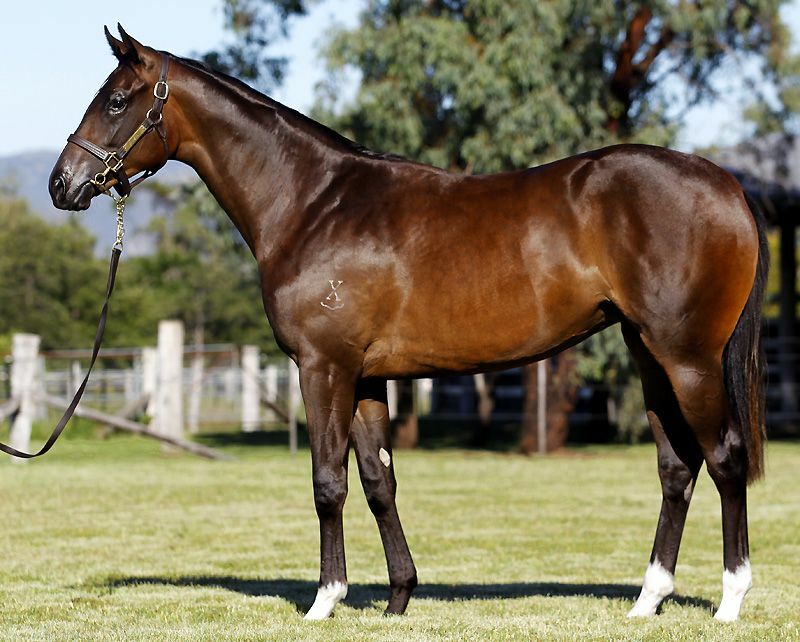 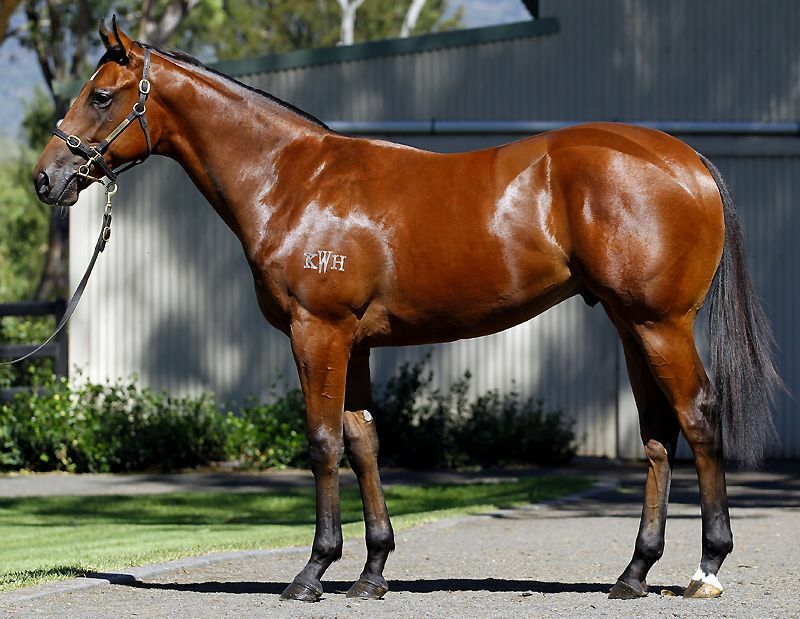 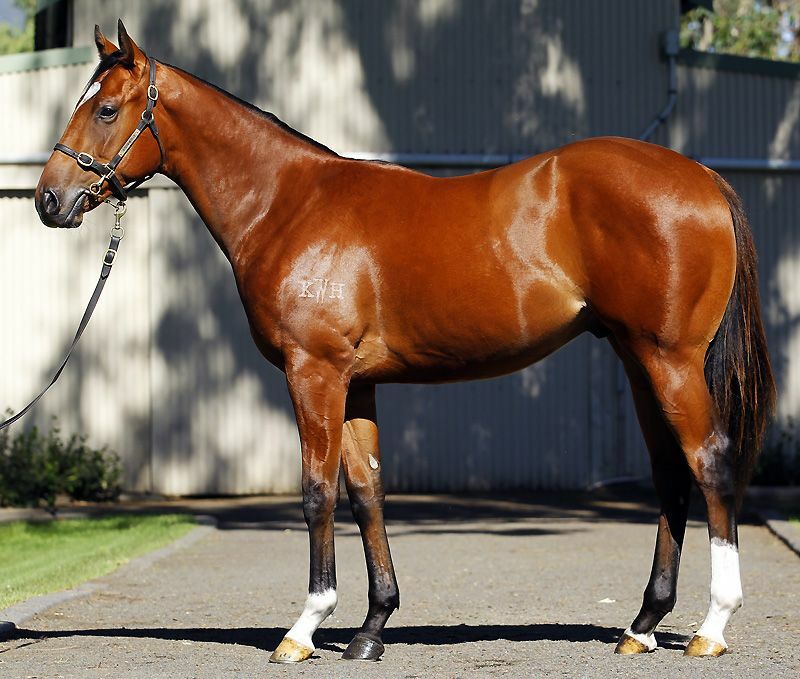 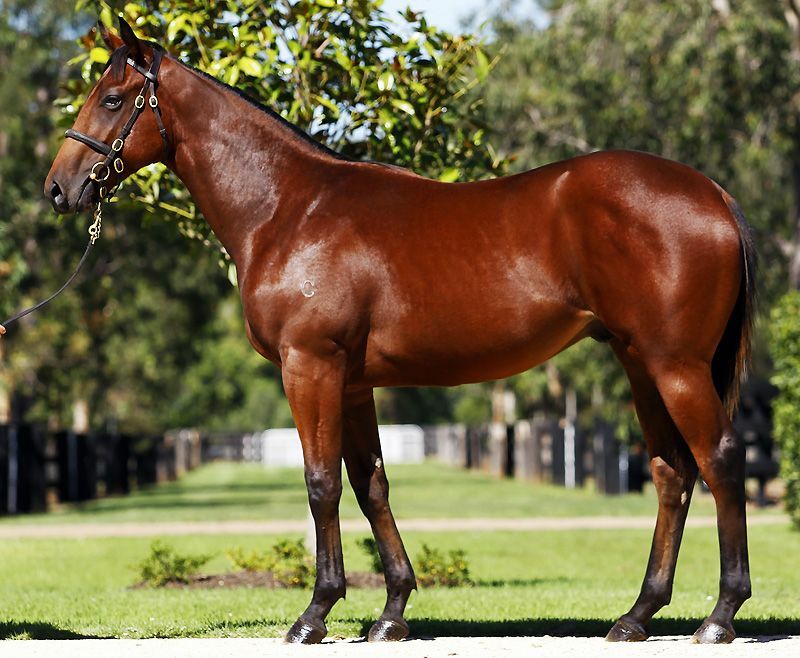 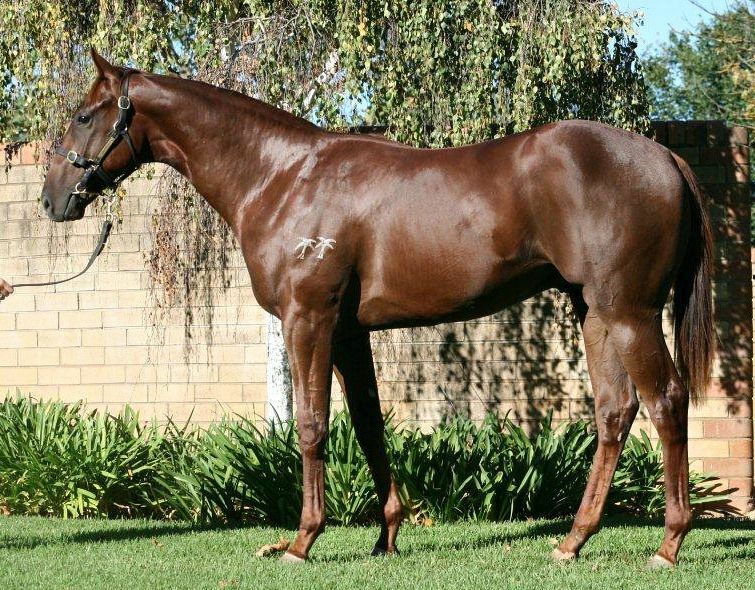 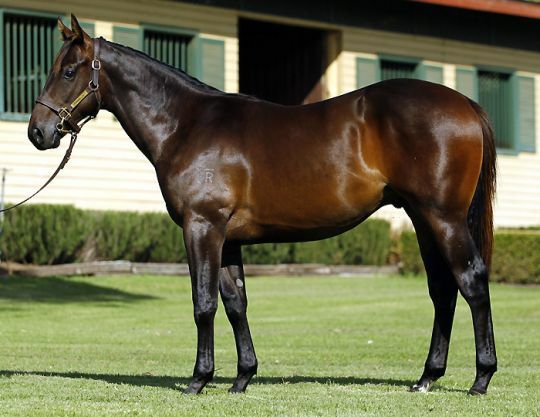 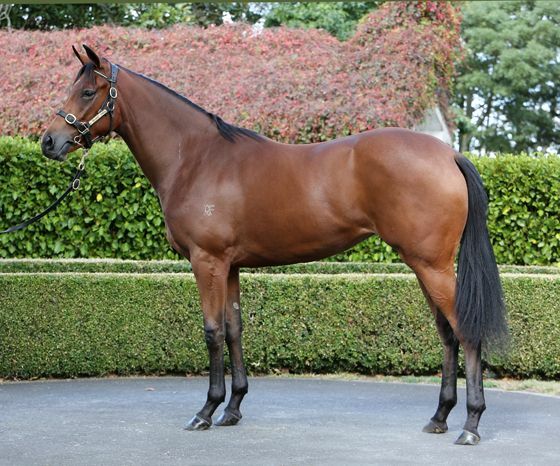 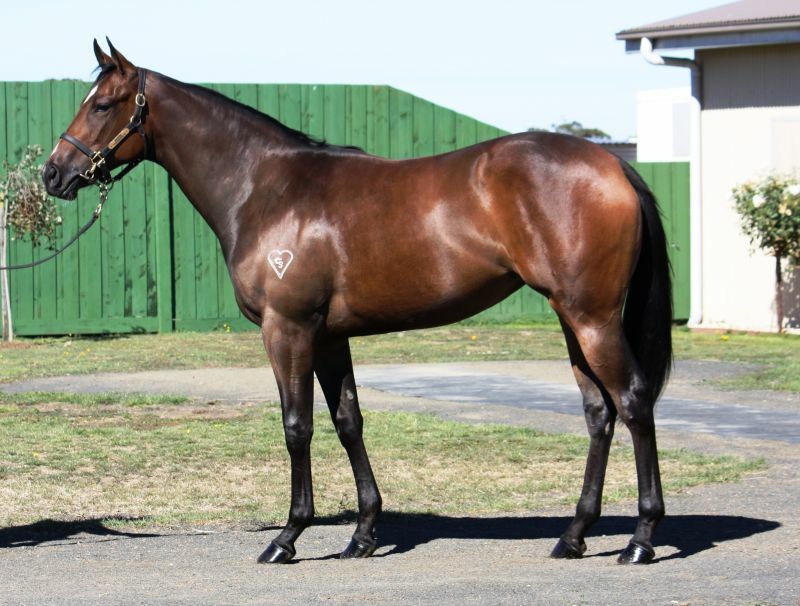 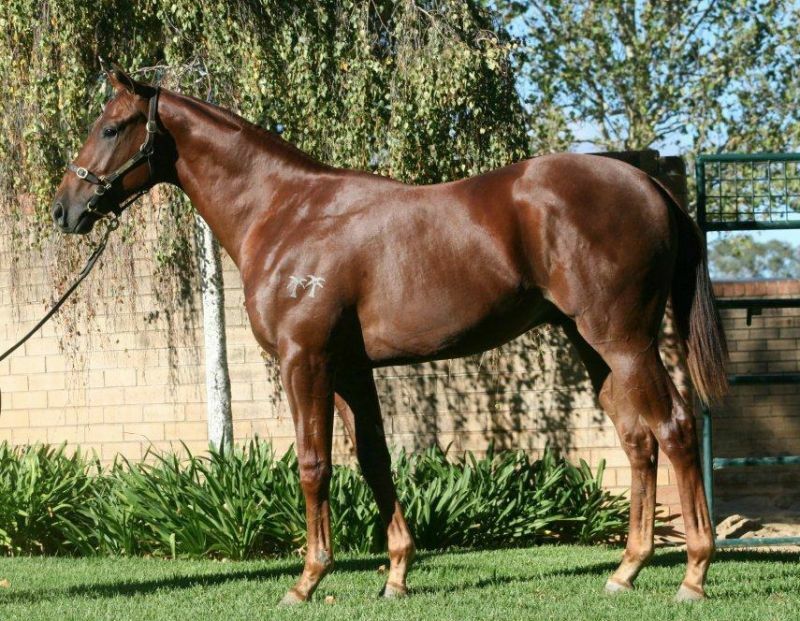 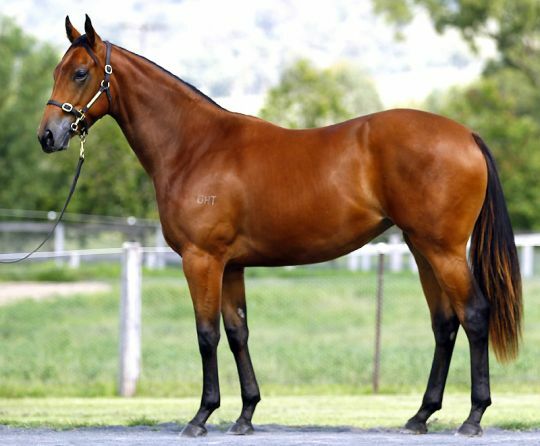 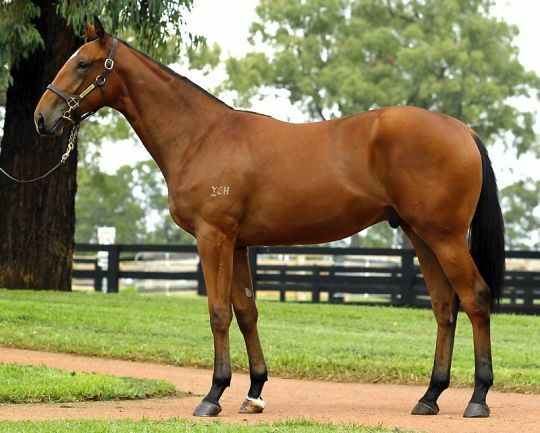 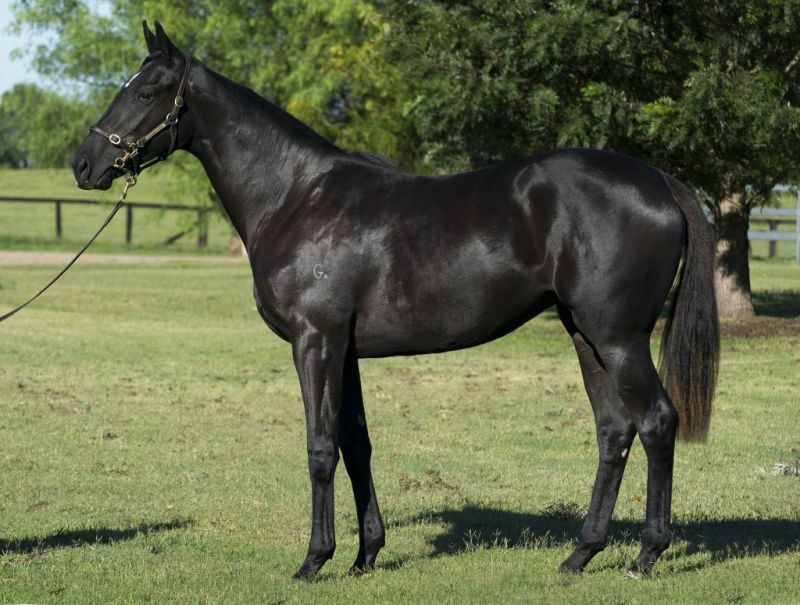 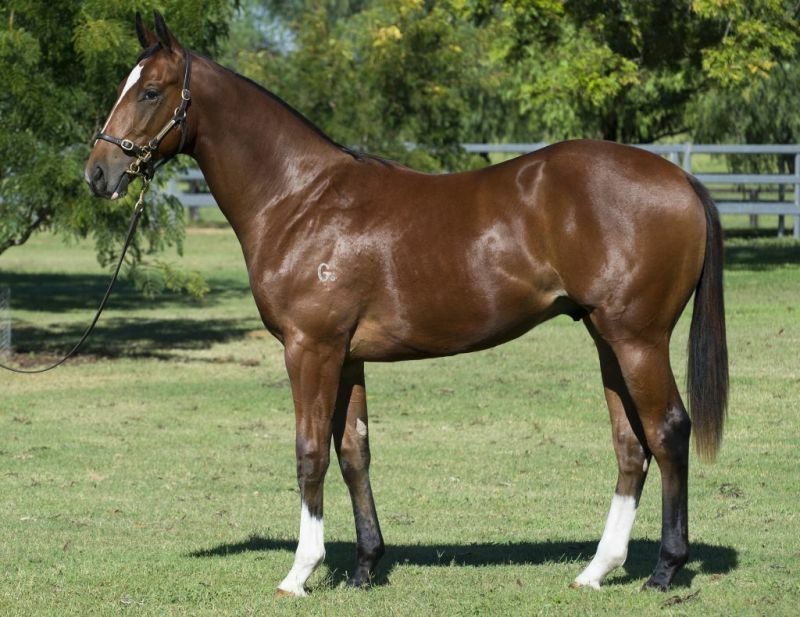 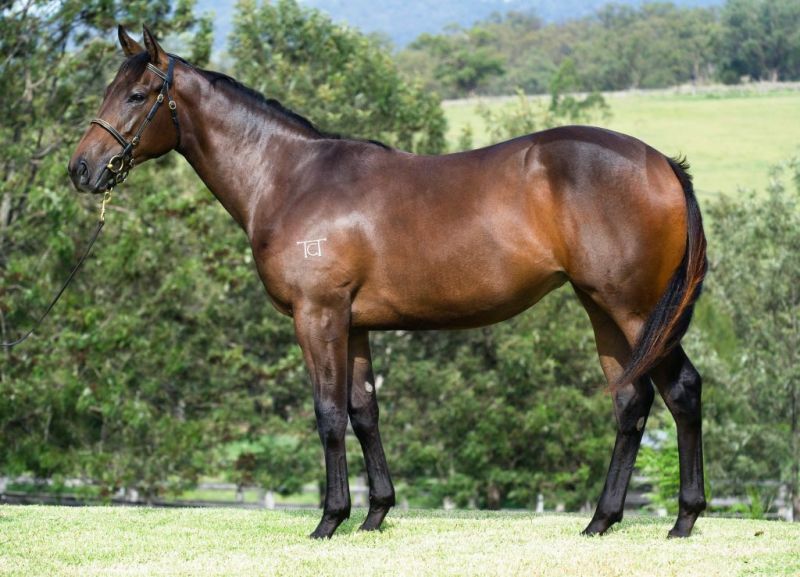 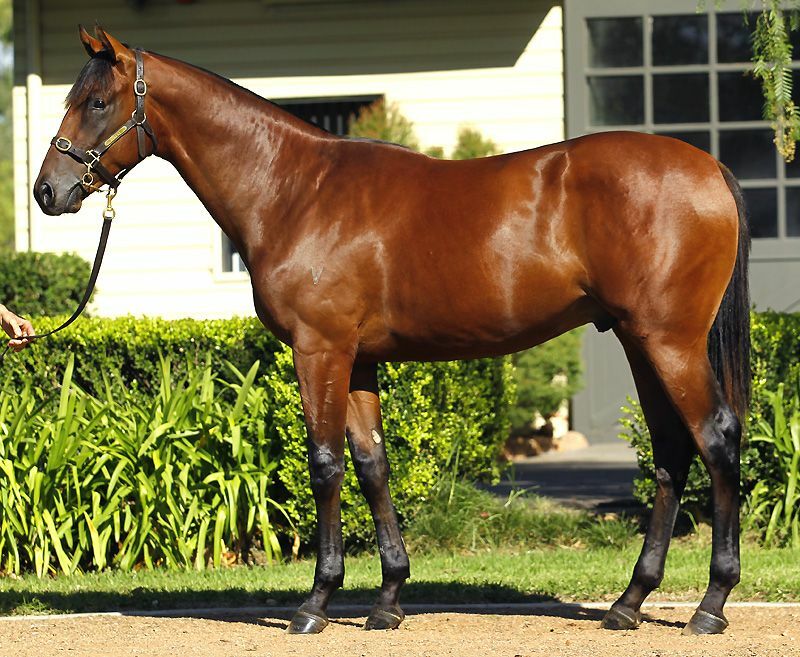 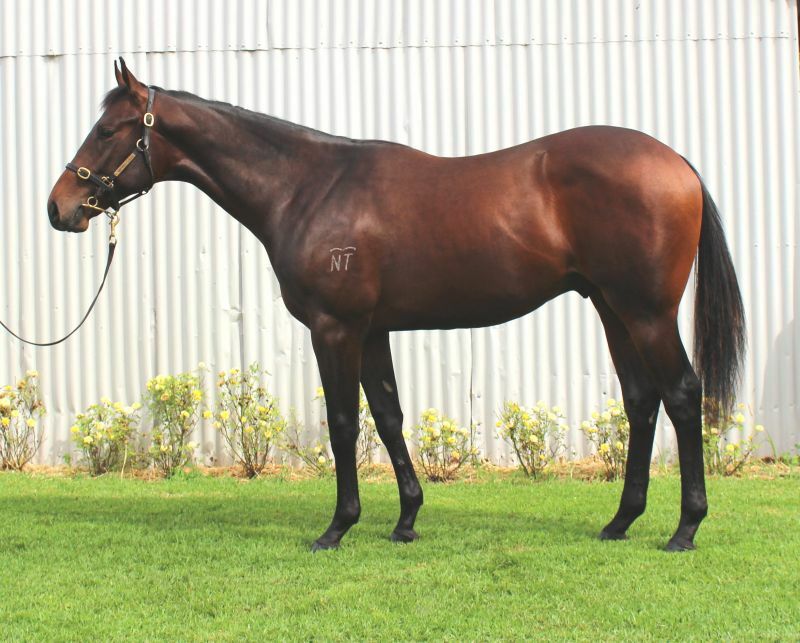 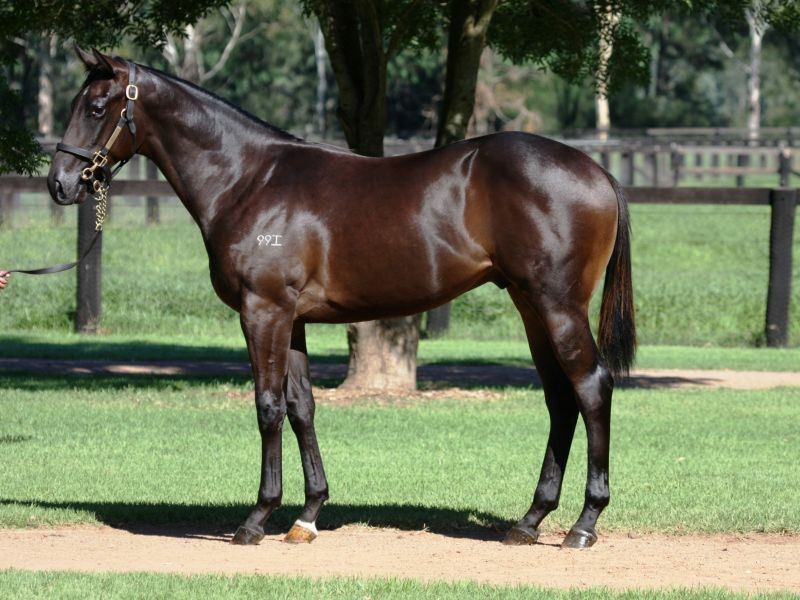 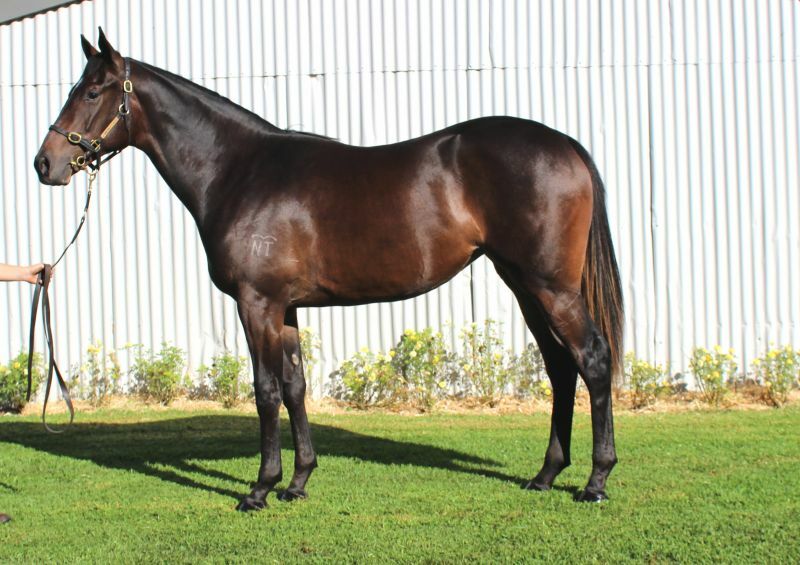 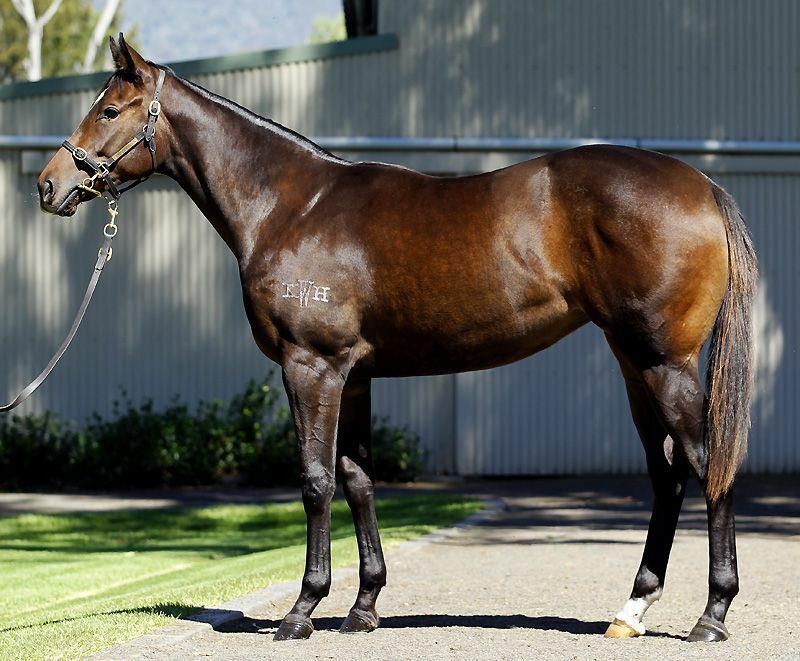 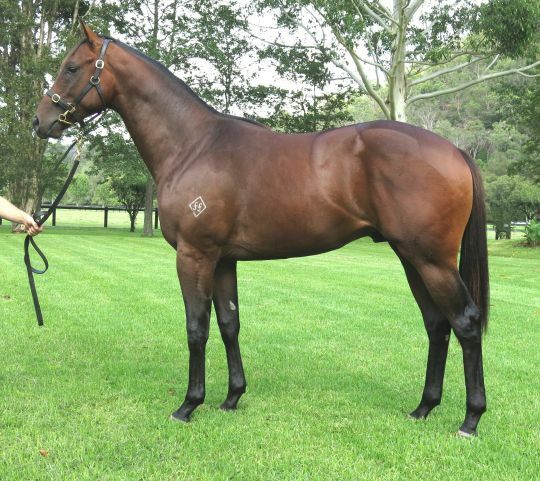 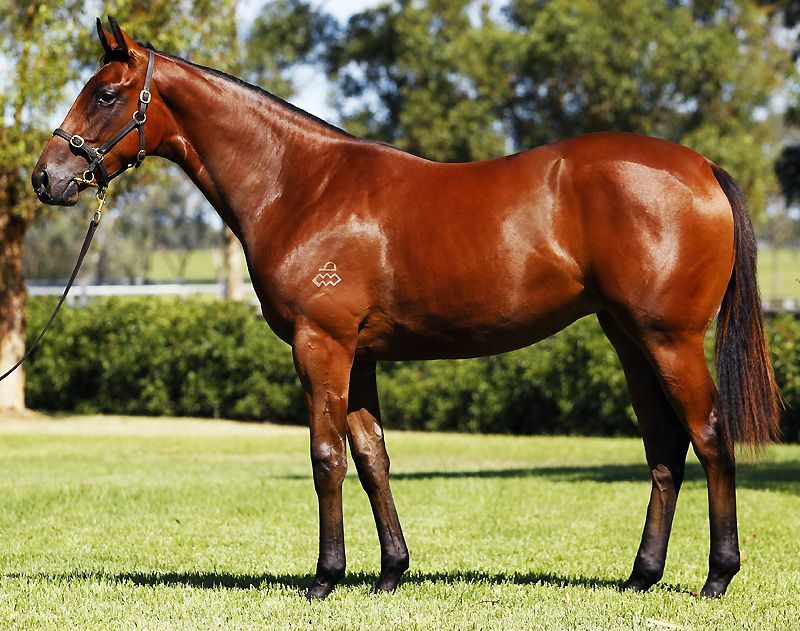 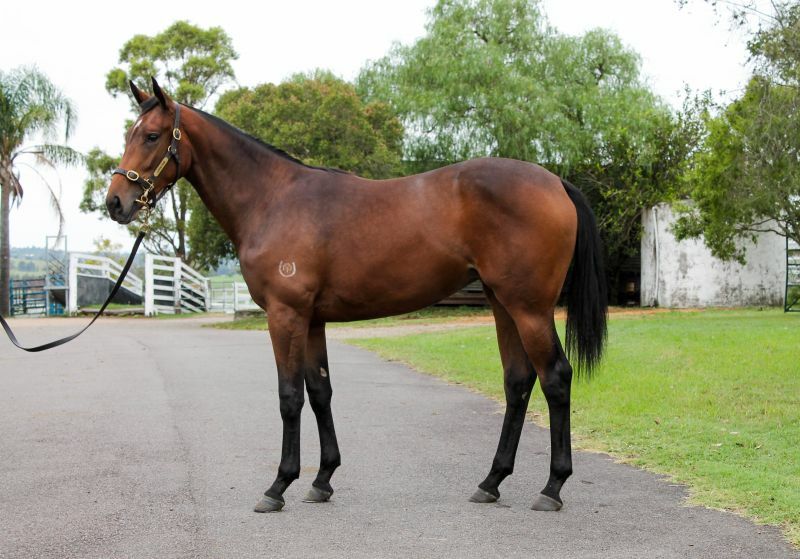 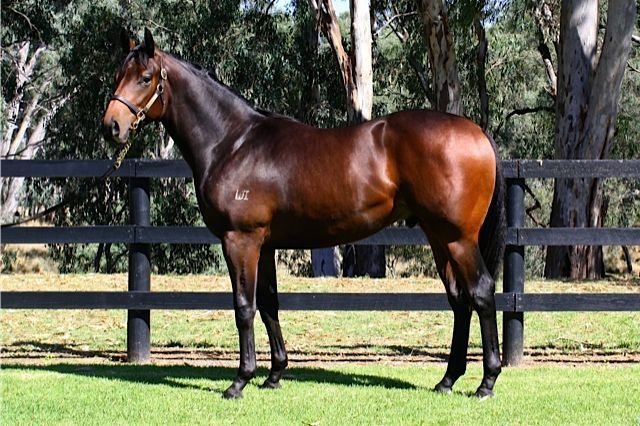 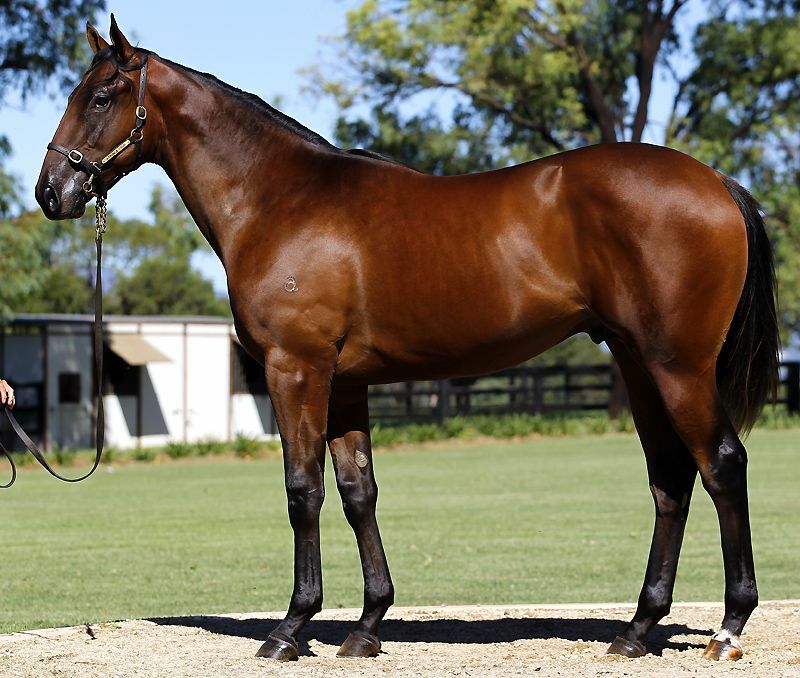 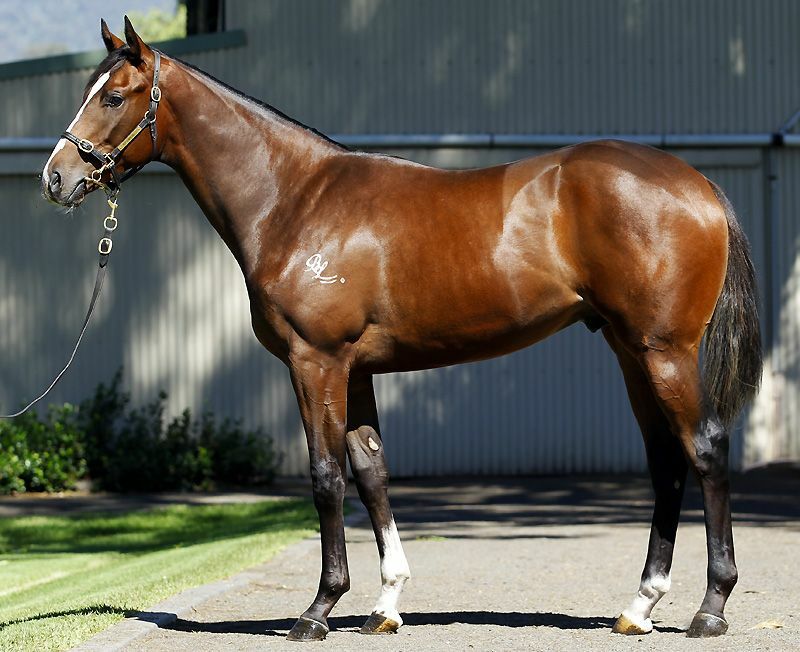 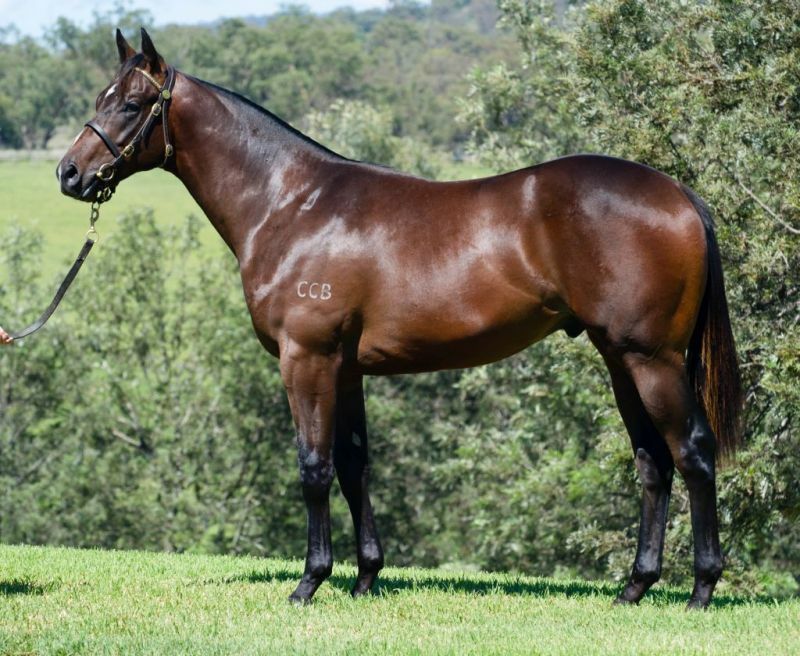 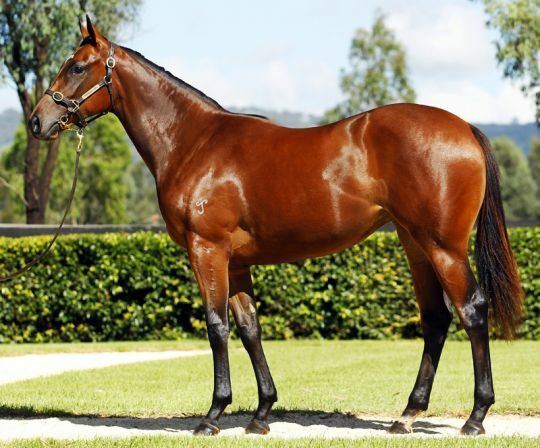 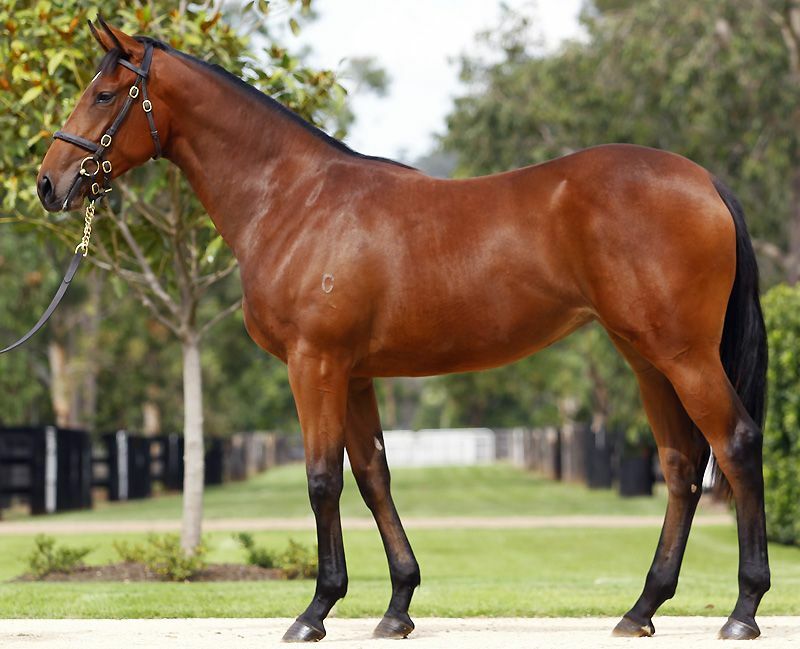 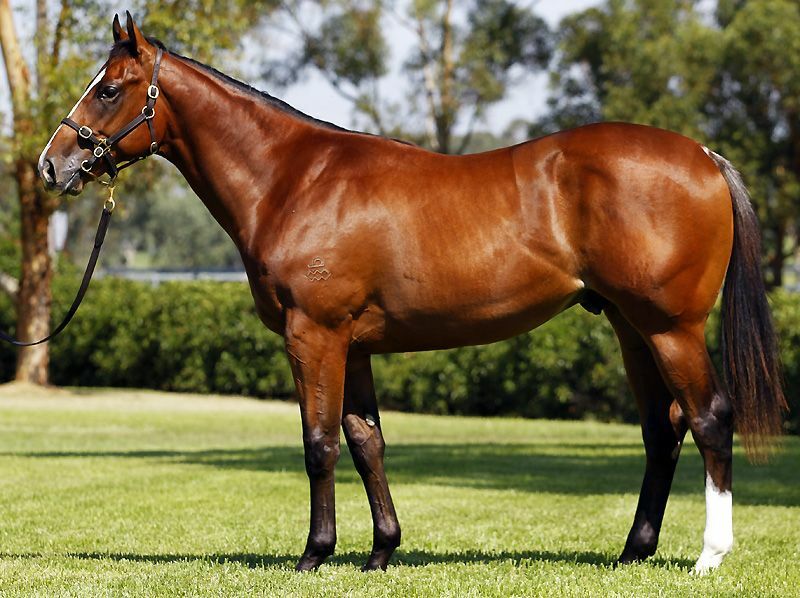 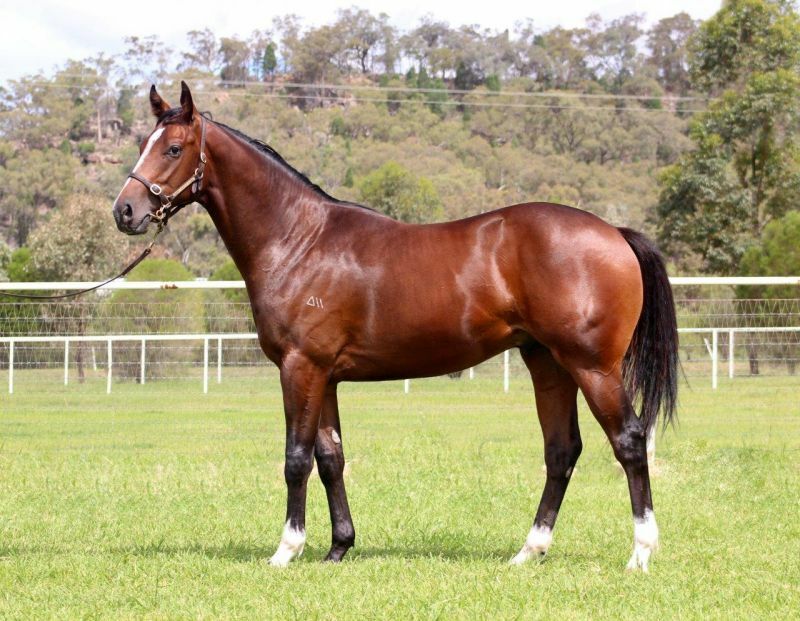 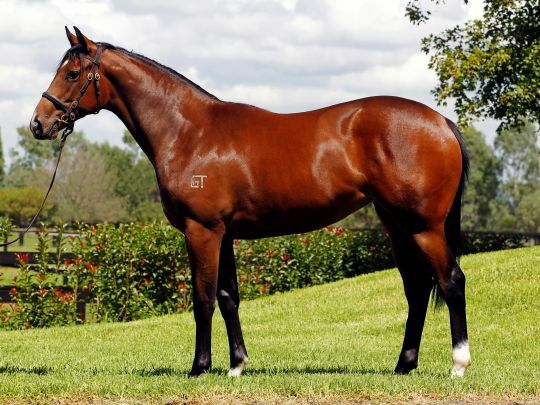 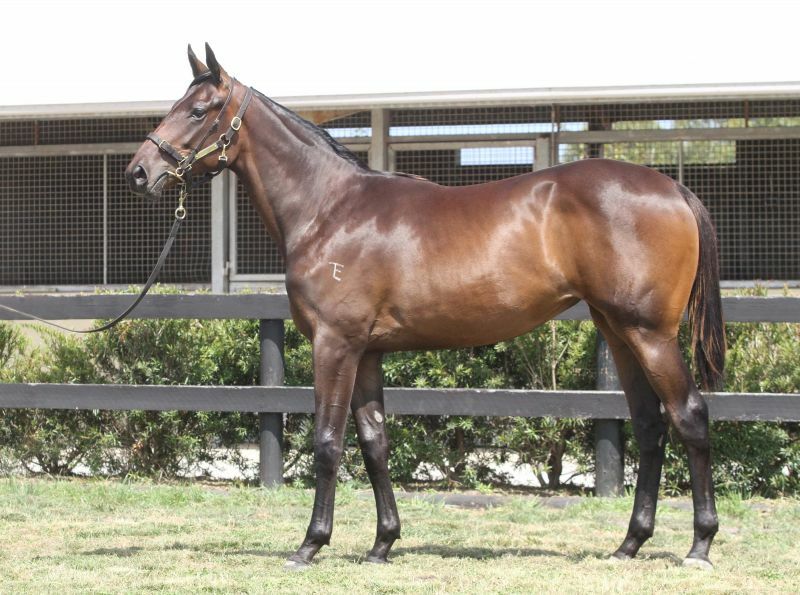 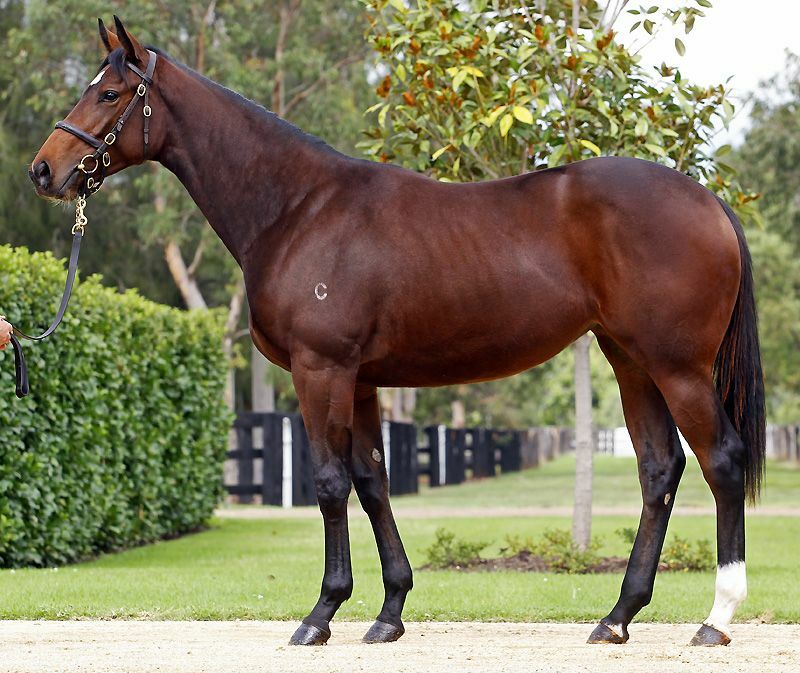 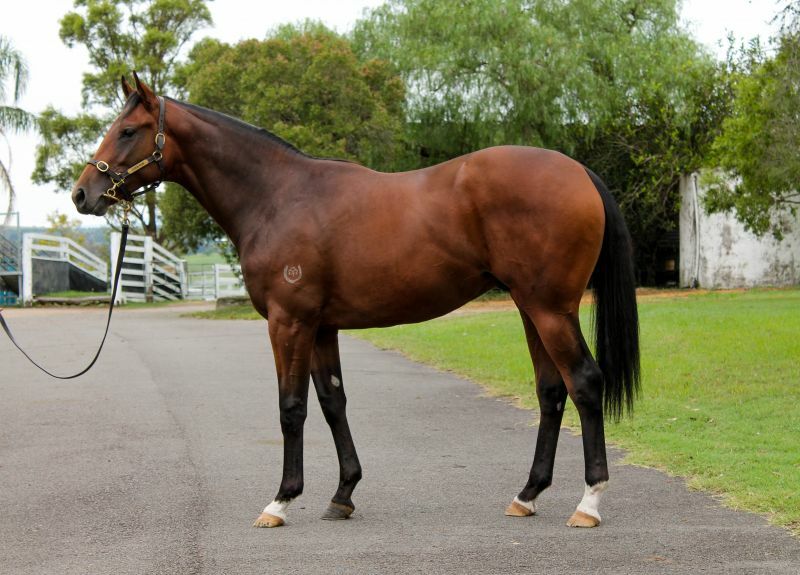 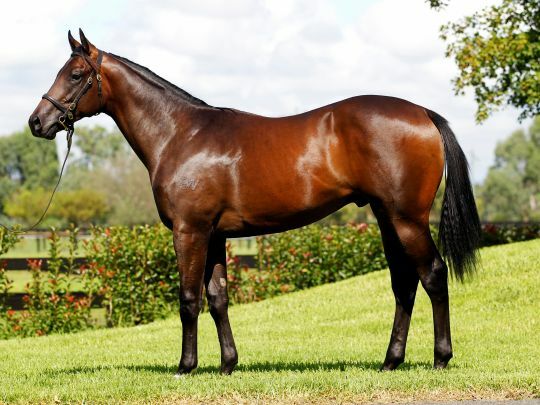 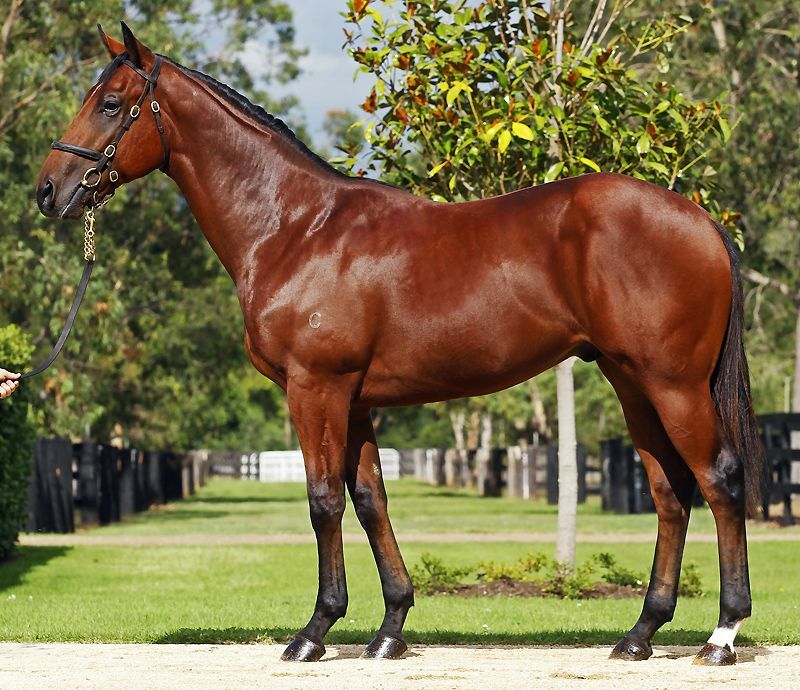 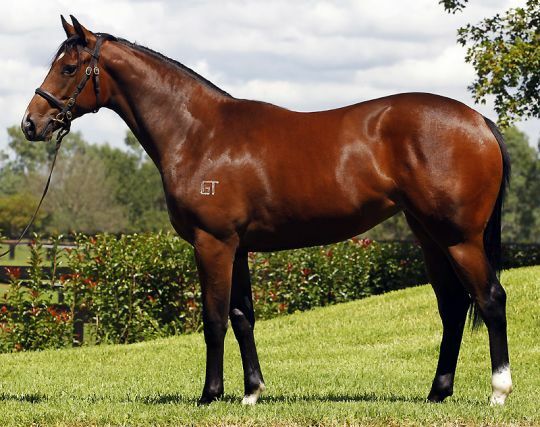 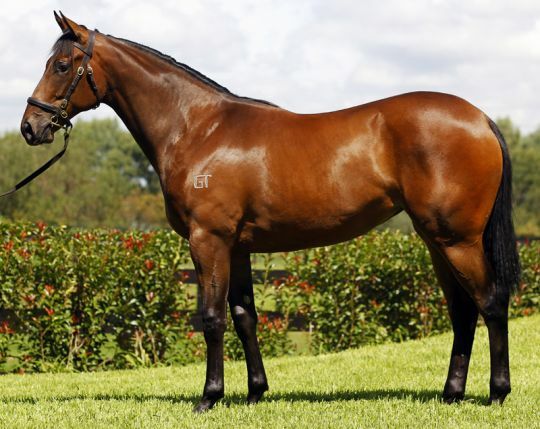 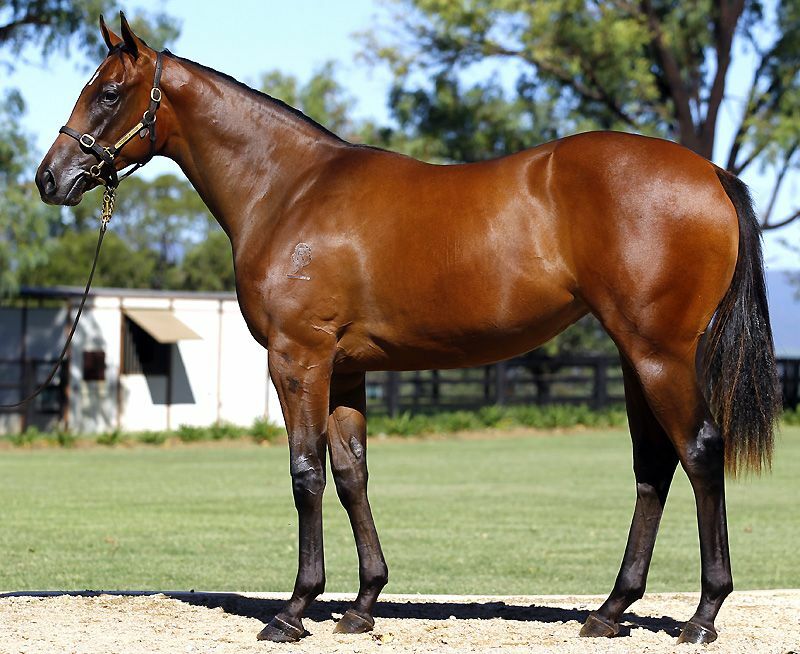 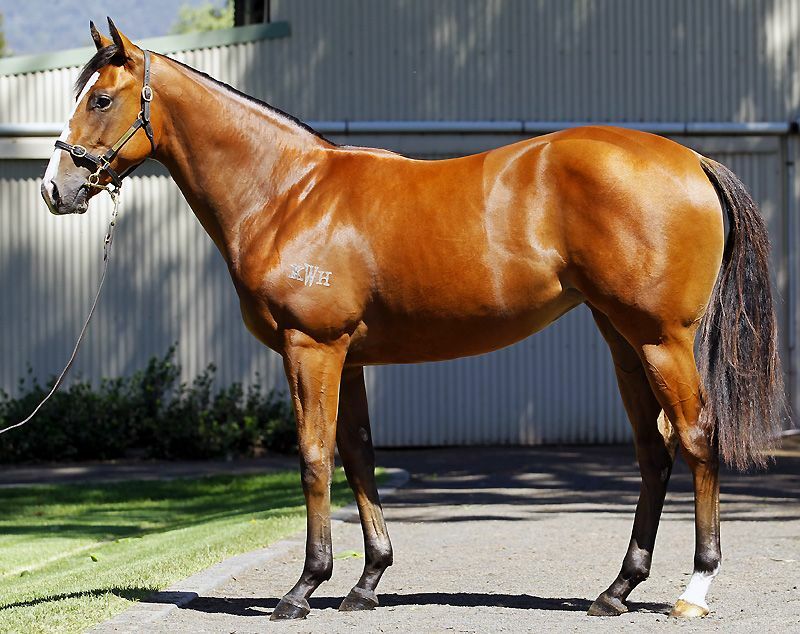 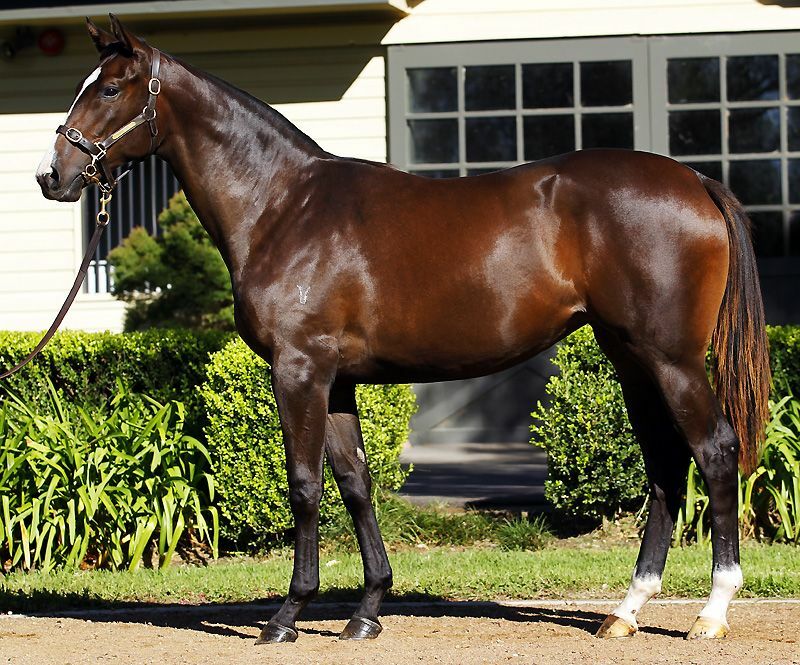 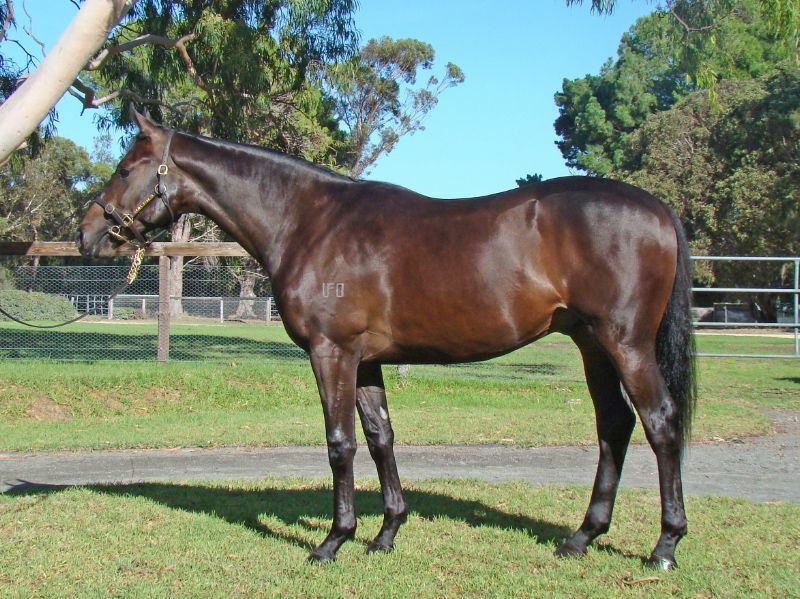 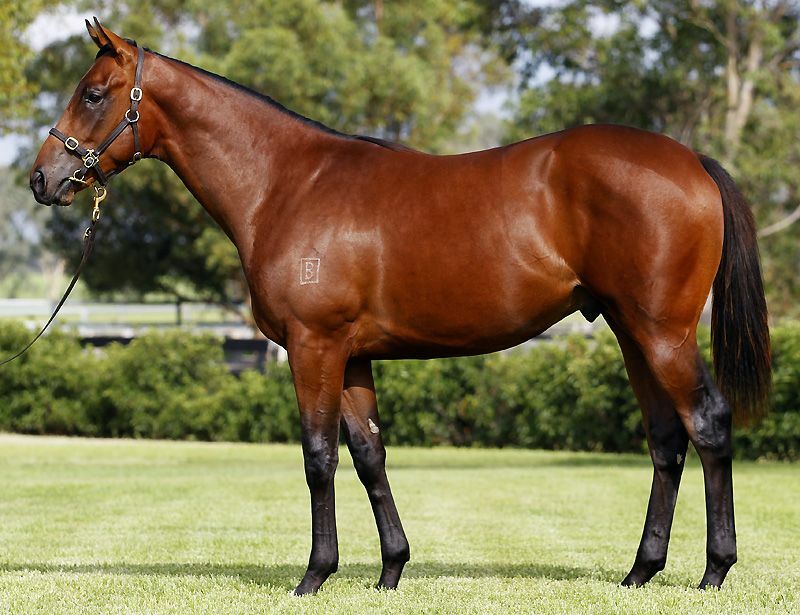 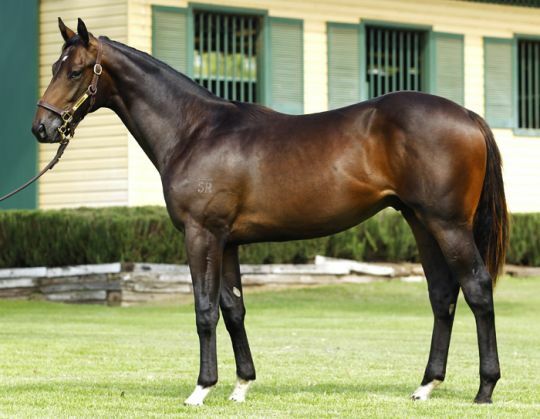 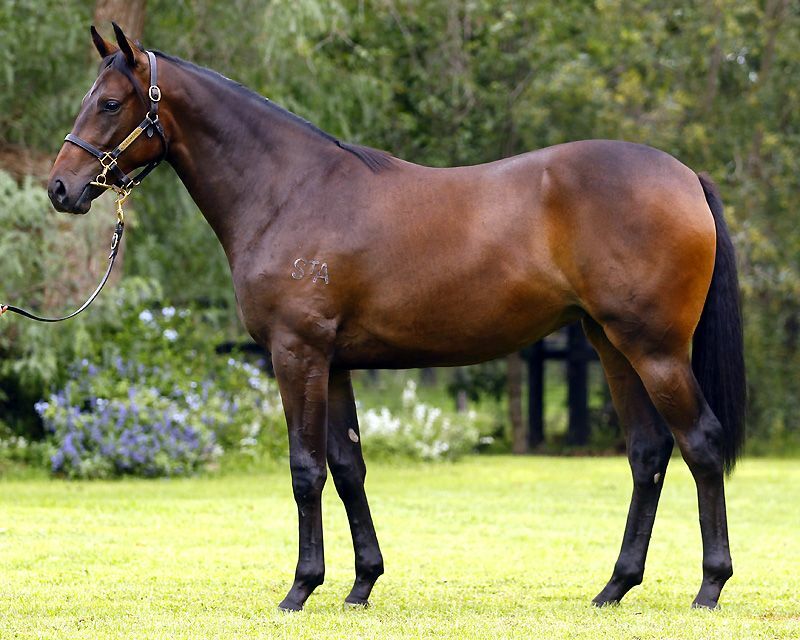 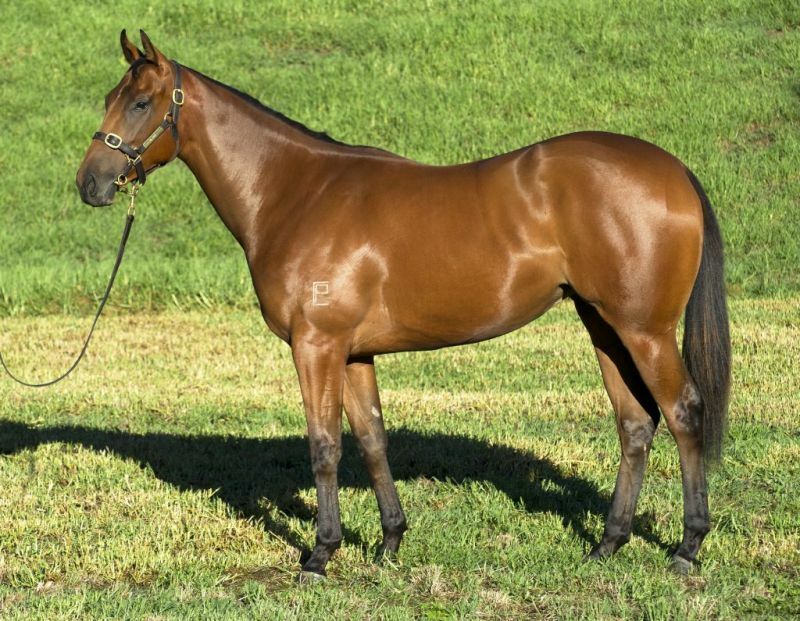 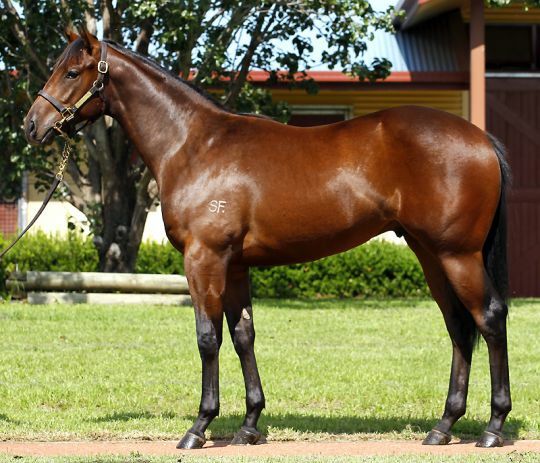 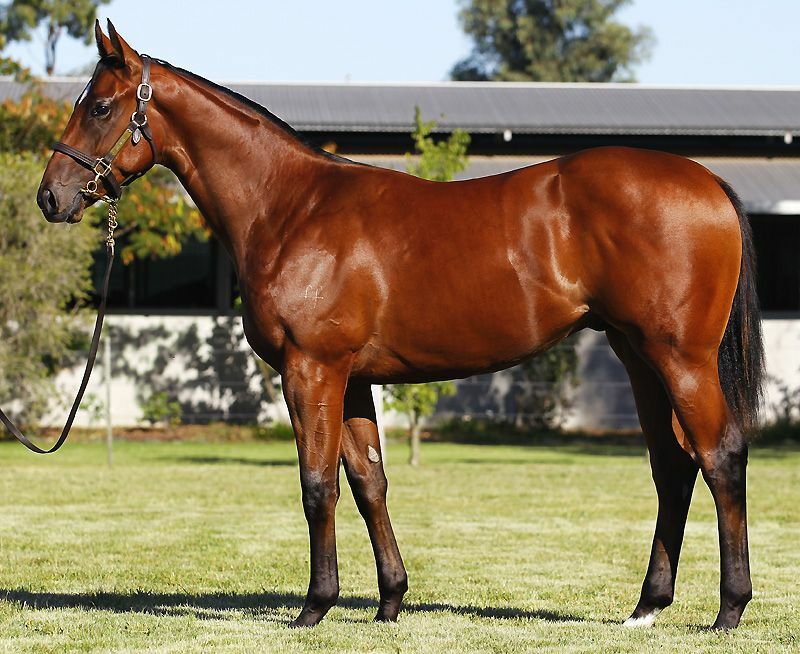 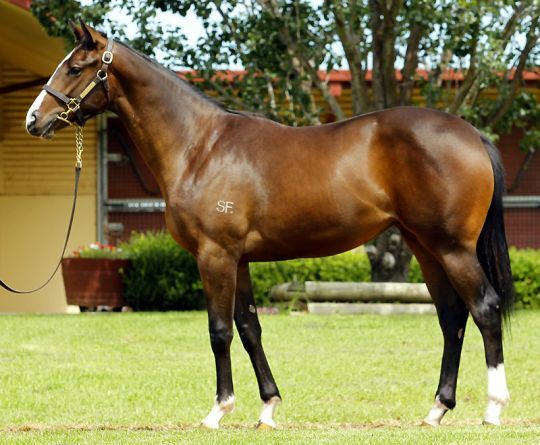 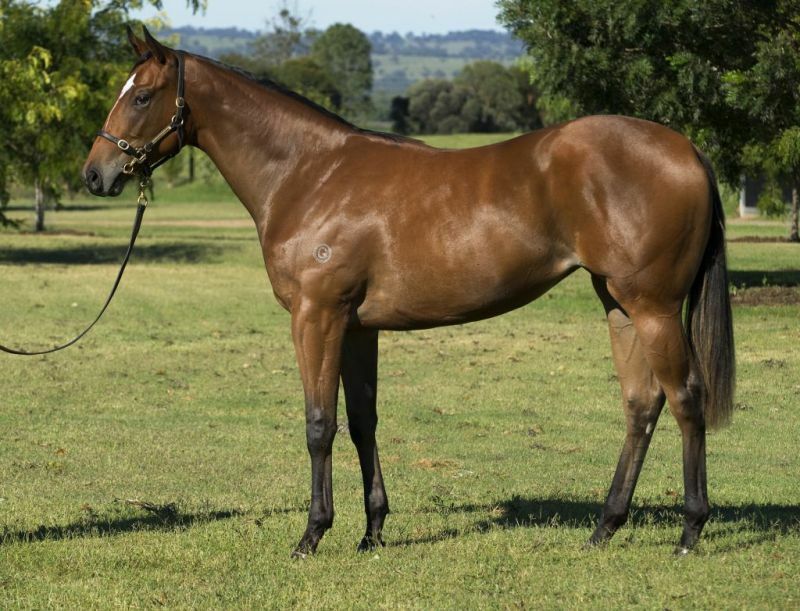 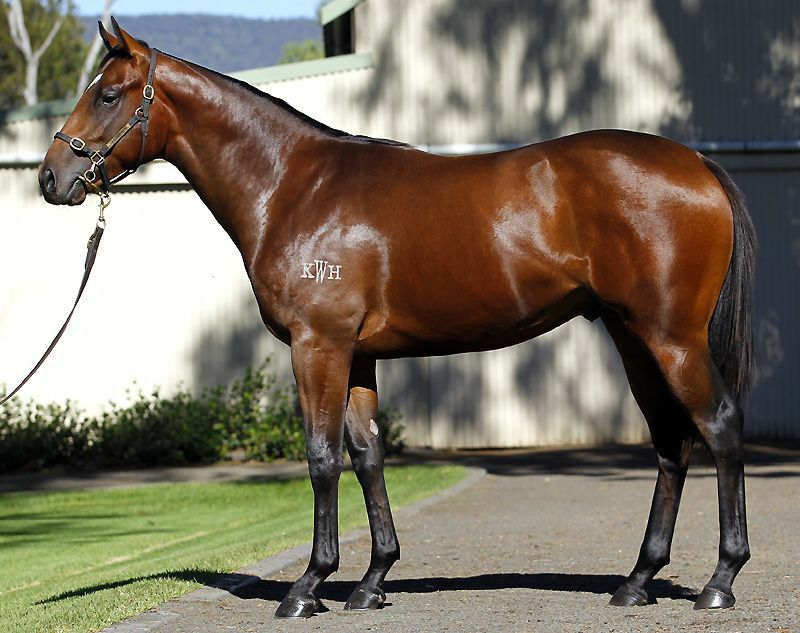 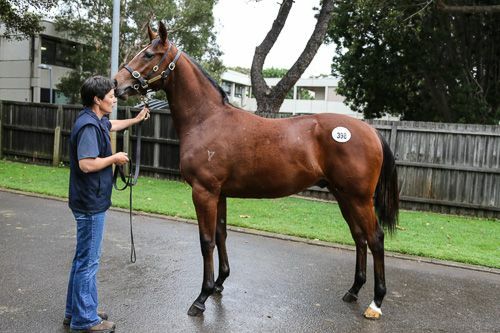 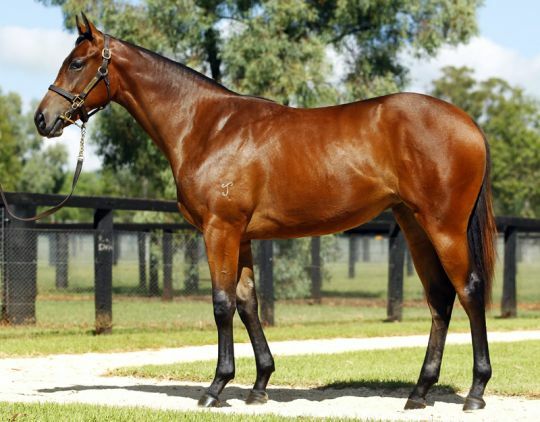 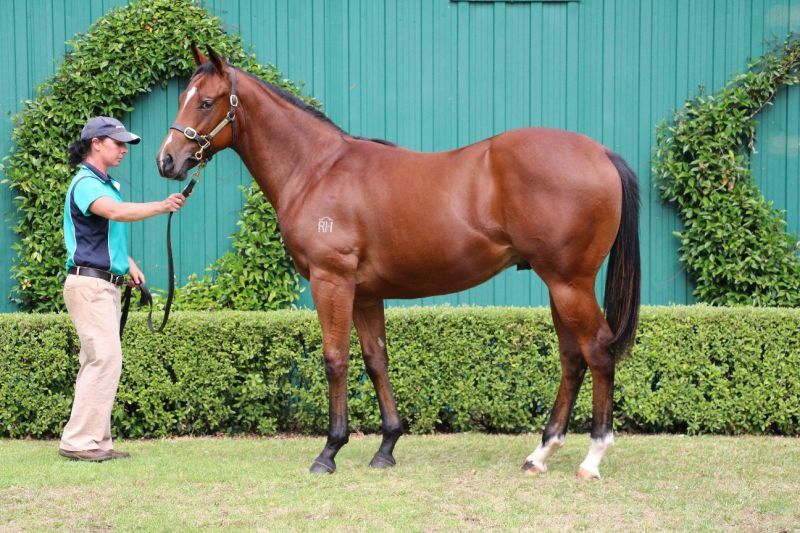 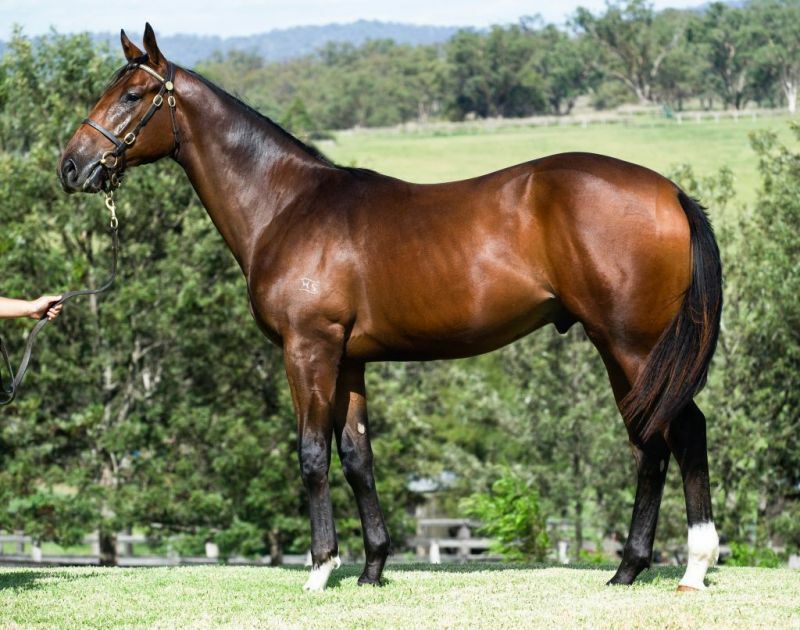 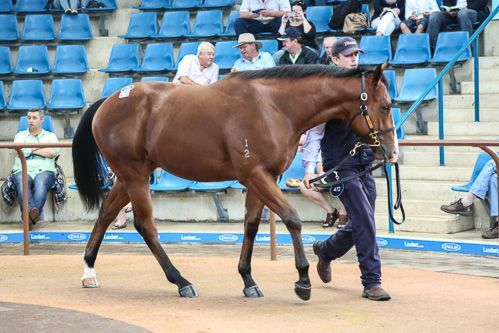 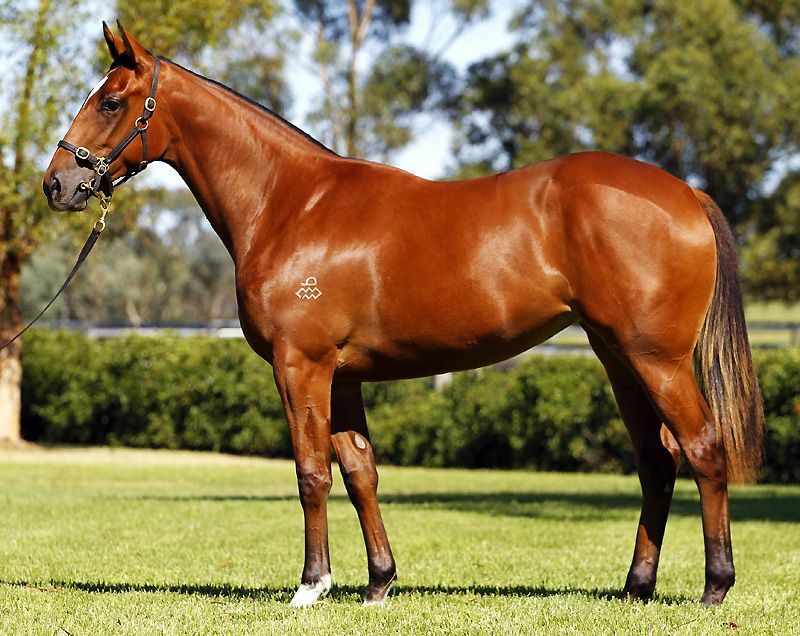 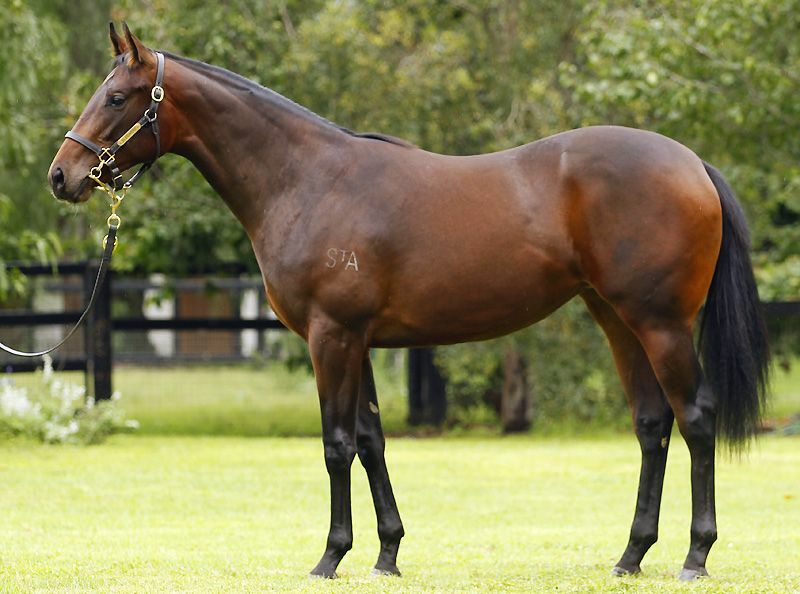 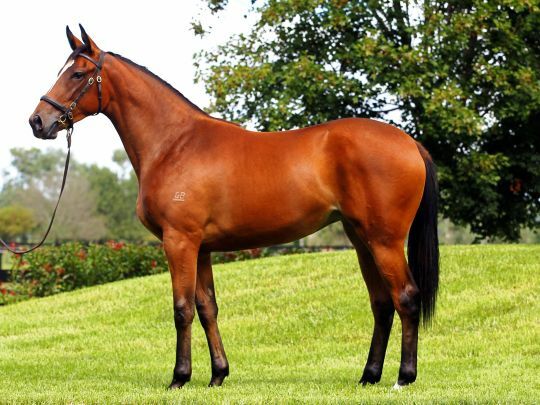 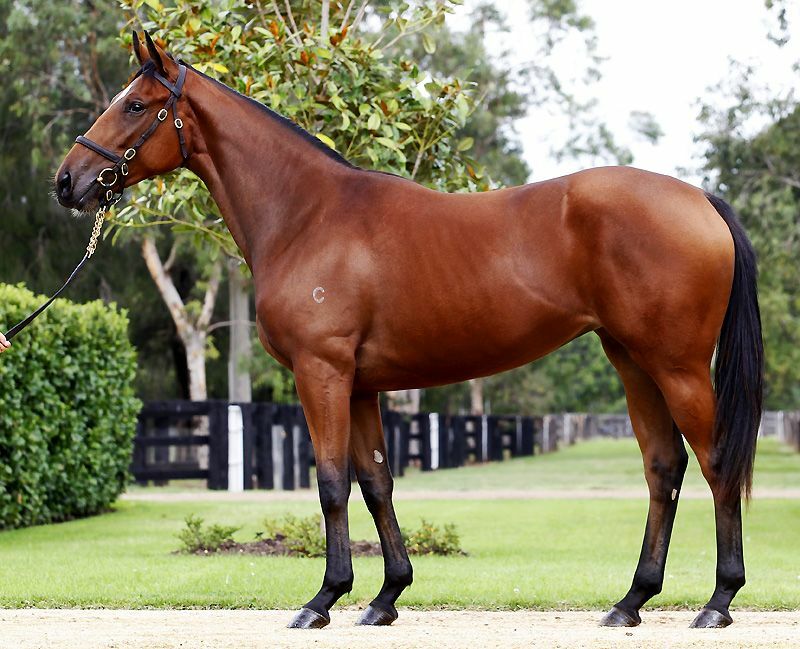 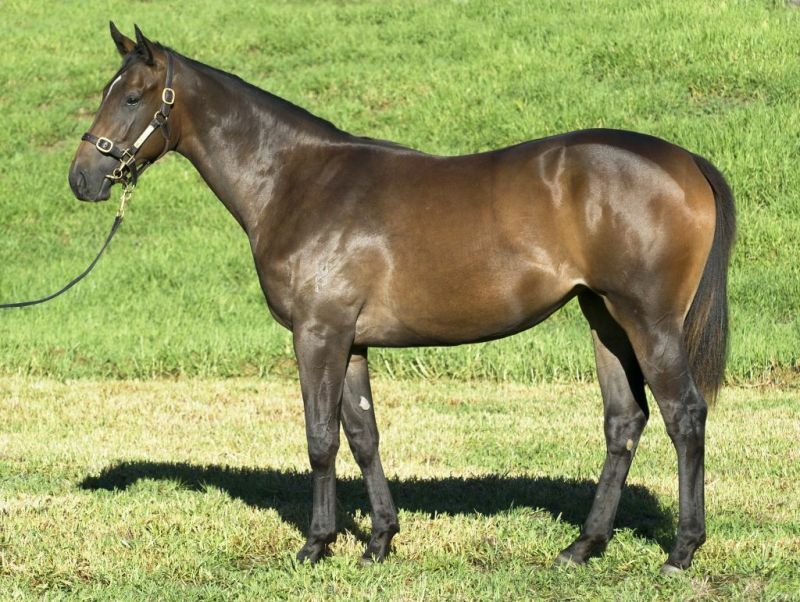 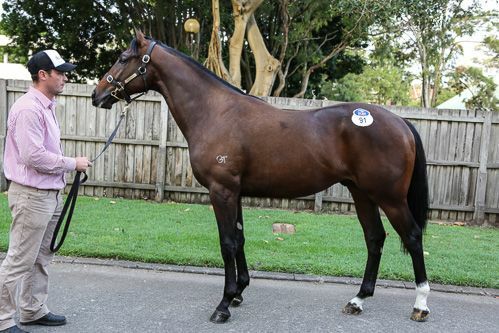 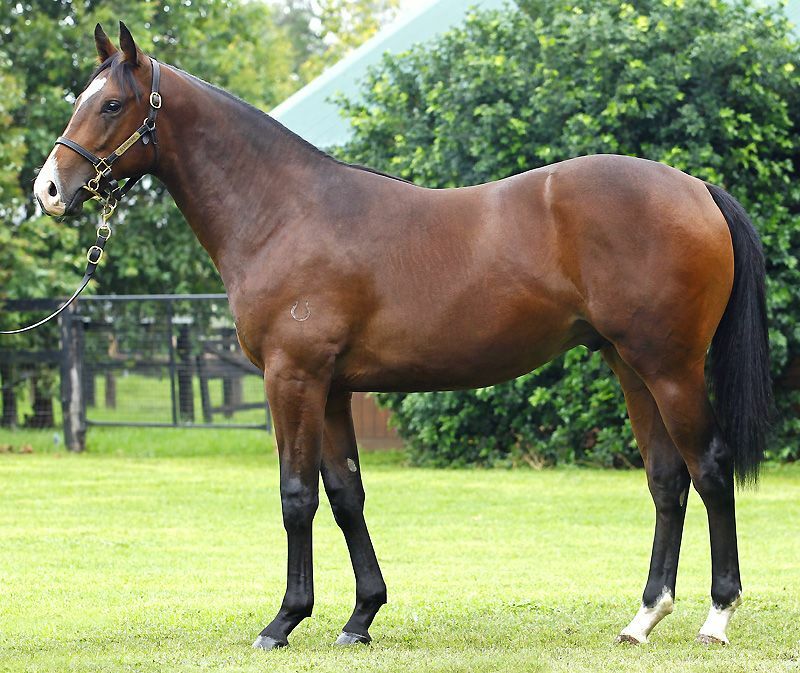 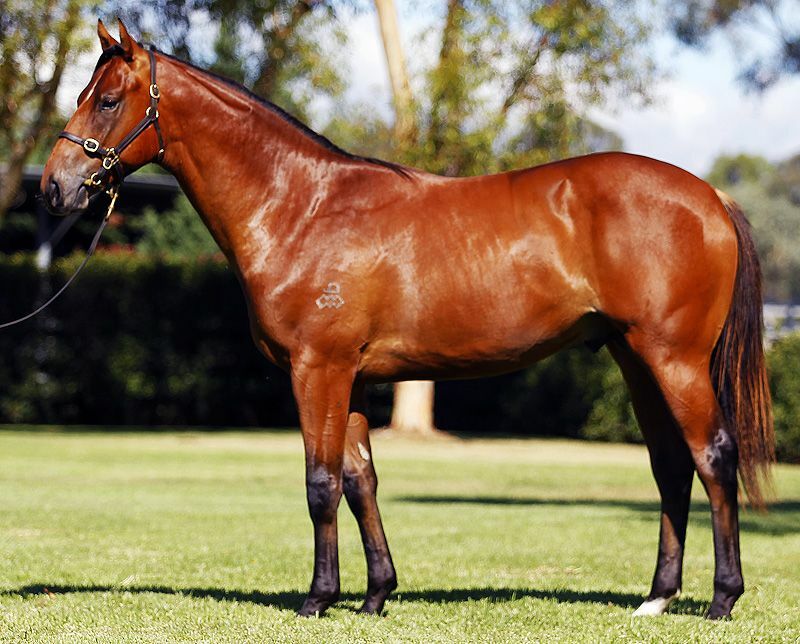 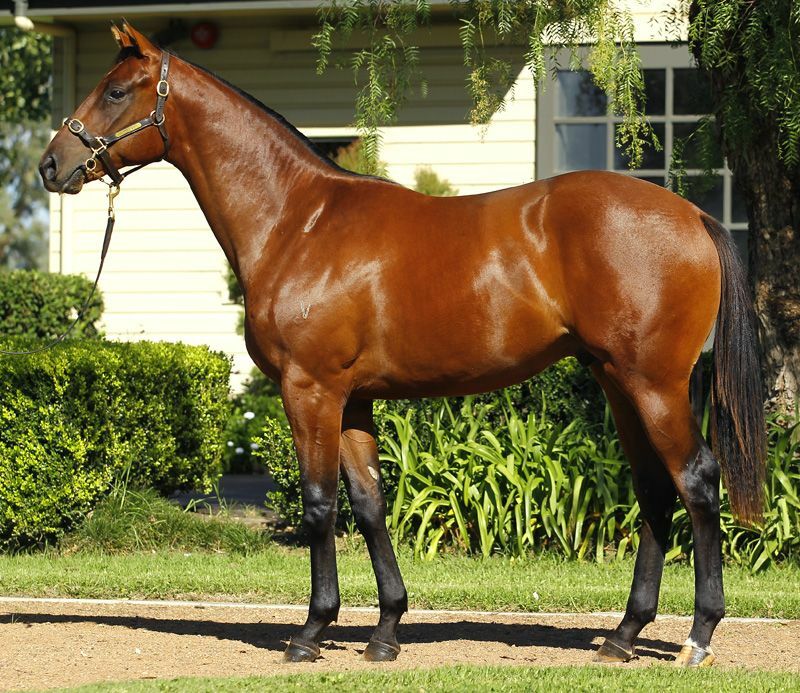 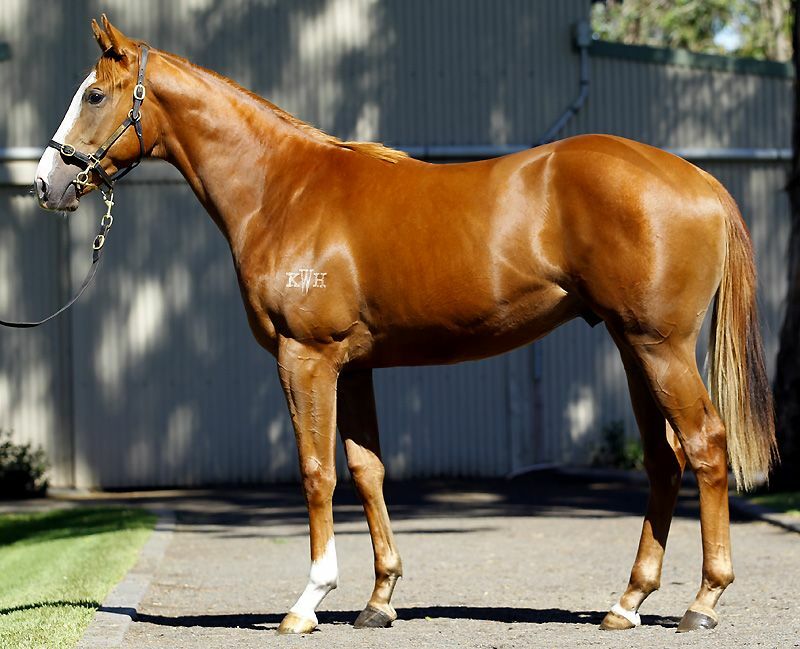 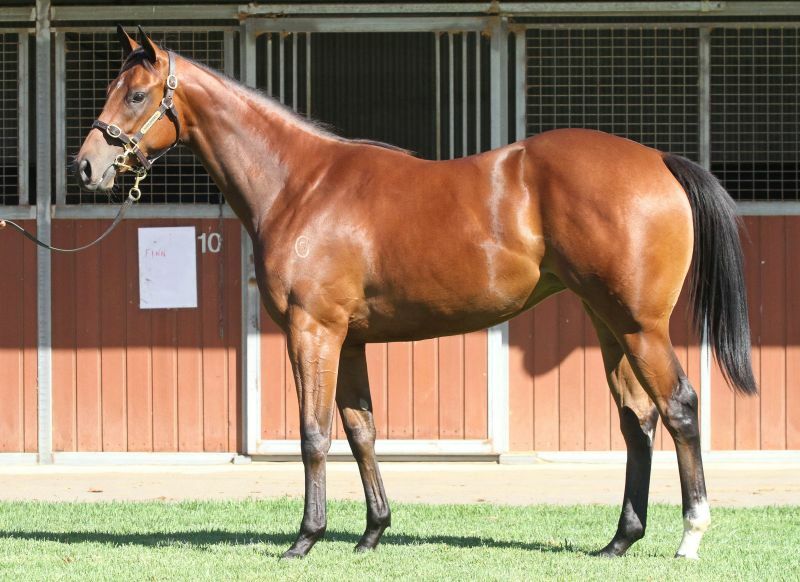 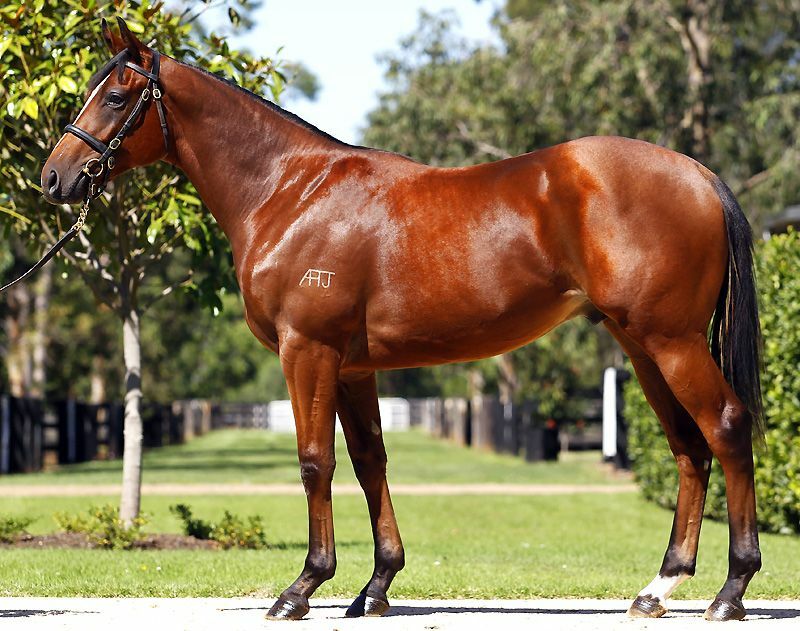 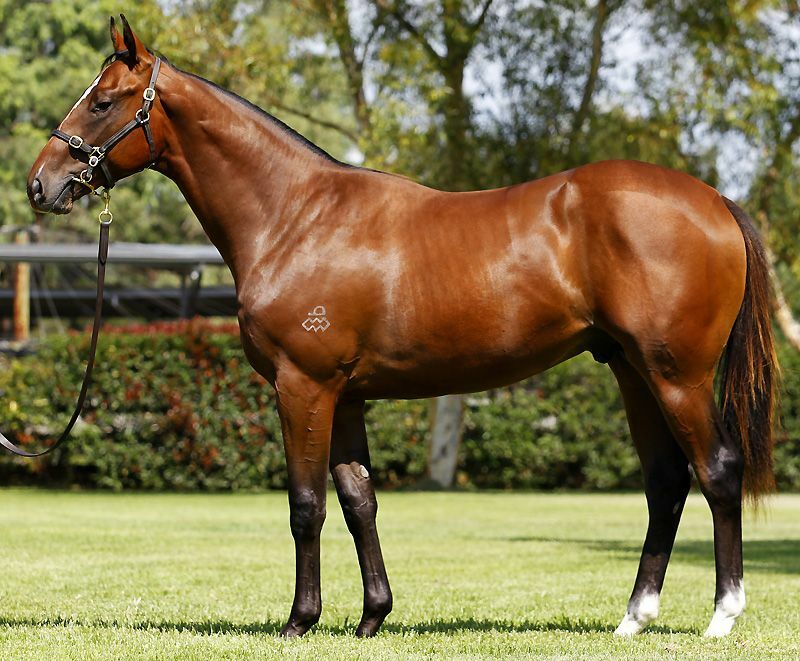 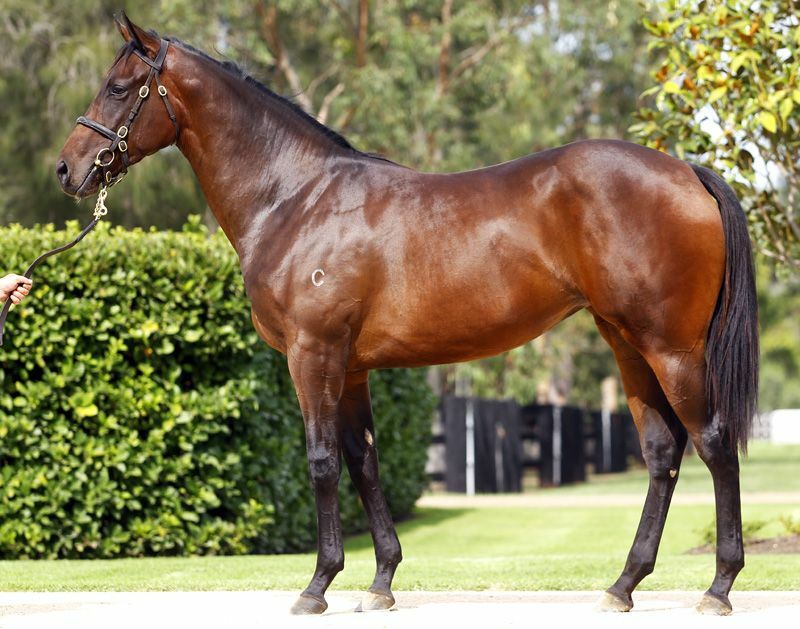 Rosehill trainer Gerald Ryan bid $1,300,000 to purchase Lot 403 – a colt by Fastnet Rock from Gimcrack Stakes winner Defiant Dame that was offered from the draft of Coolmore Stud. 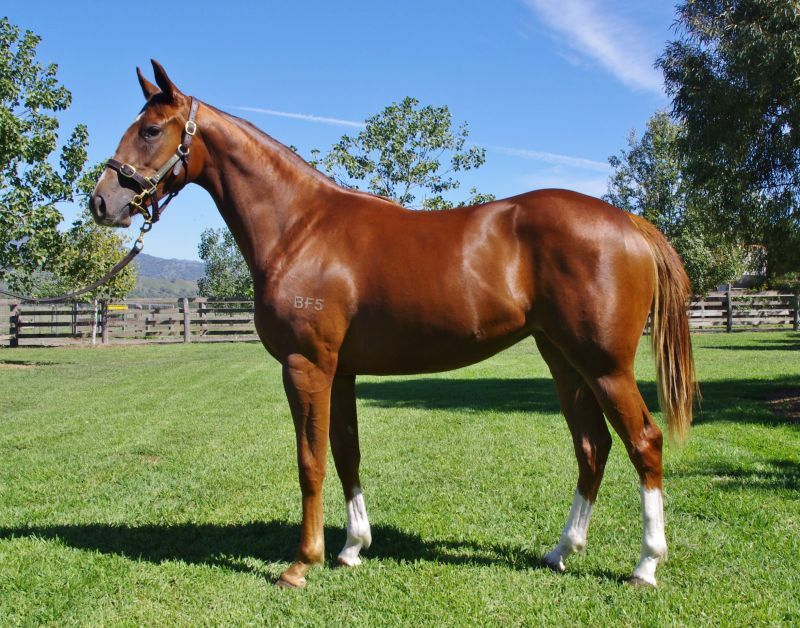 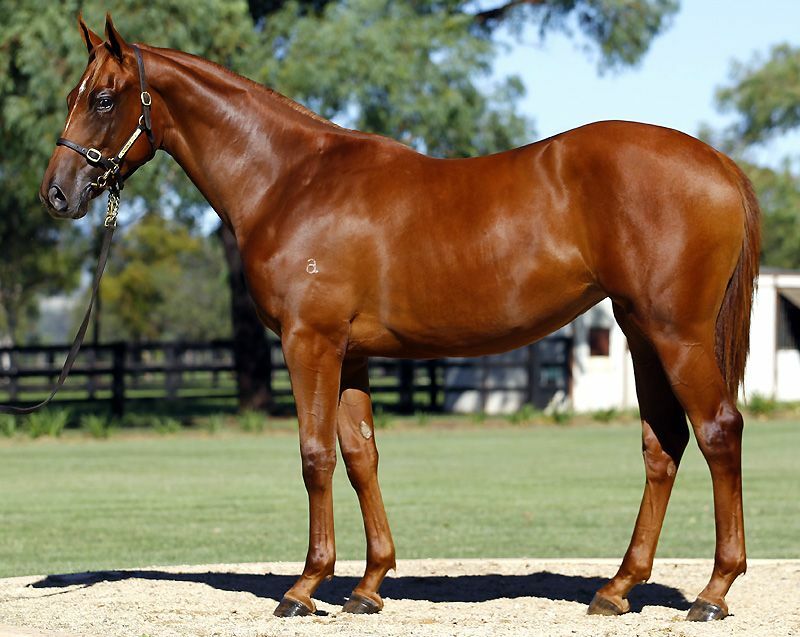 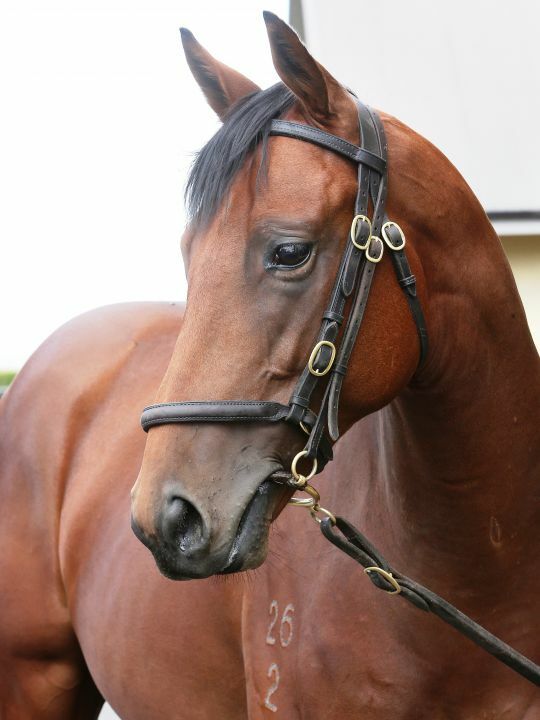 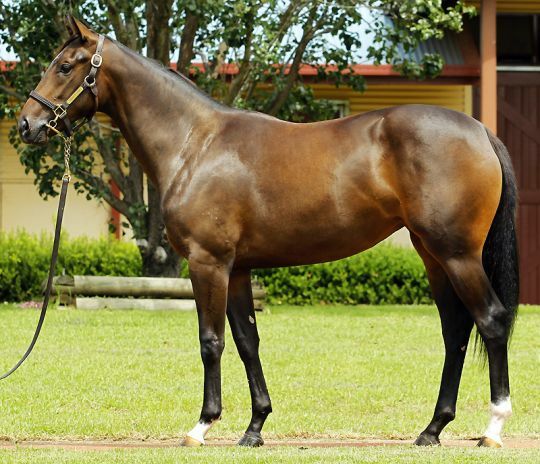 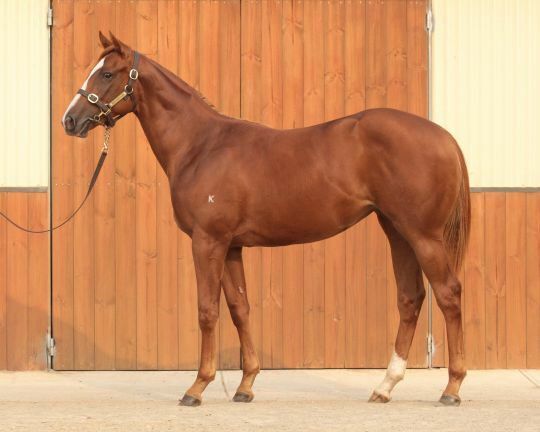 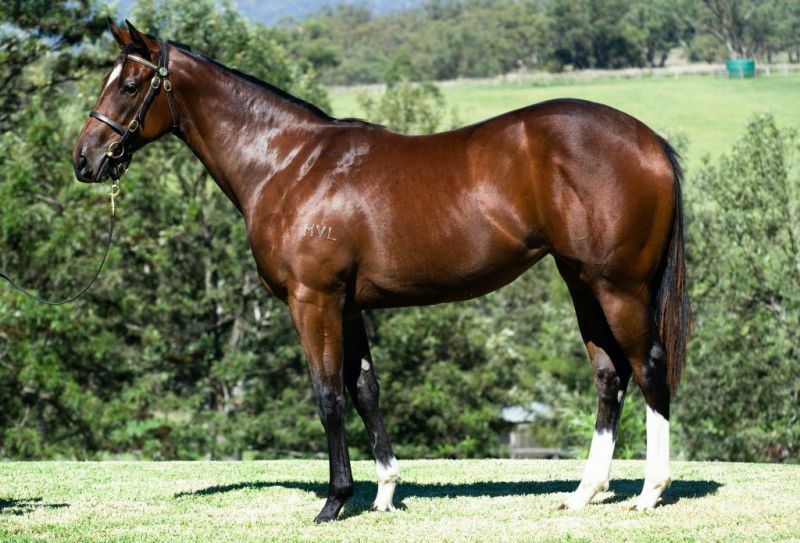 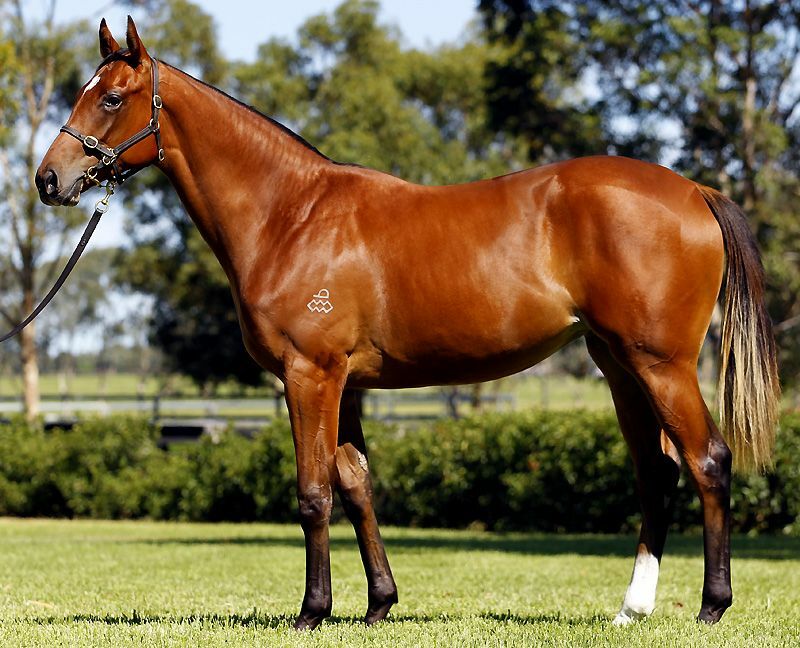 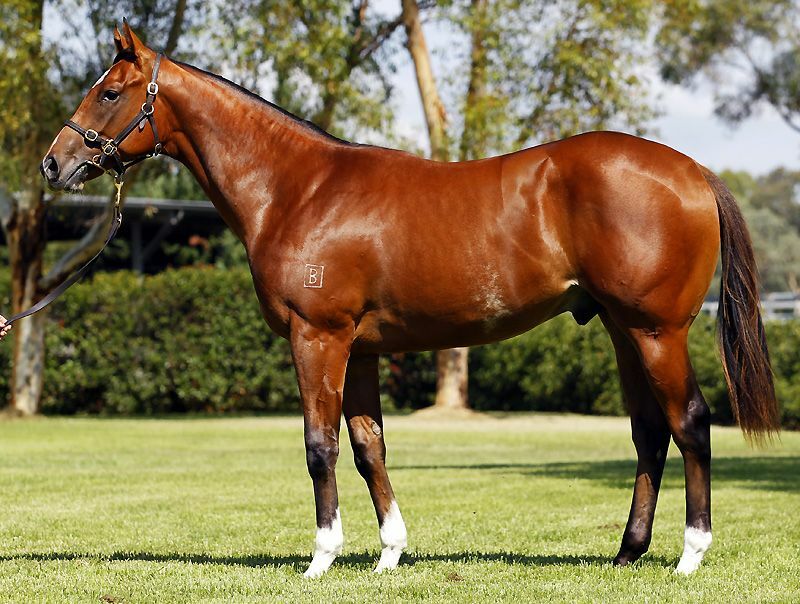 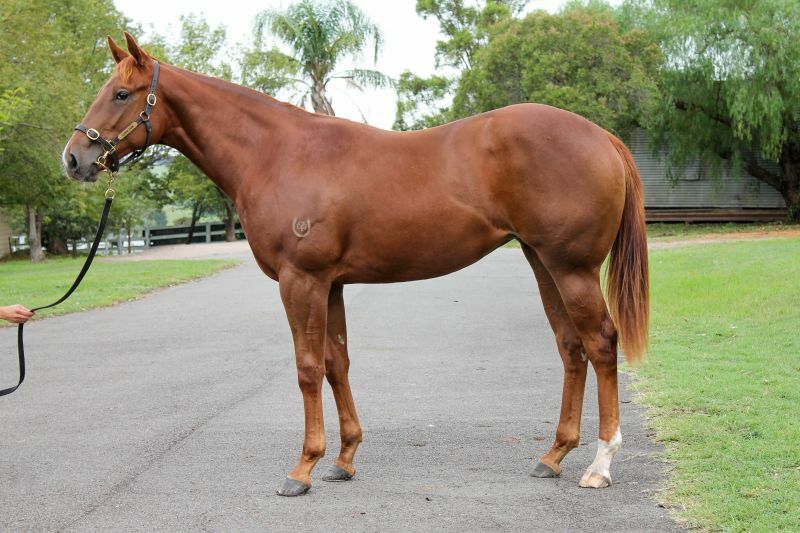 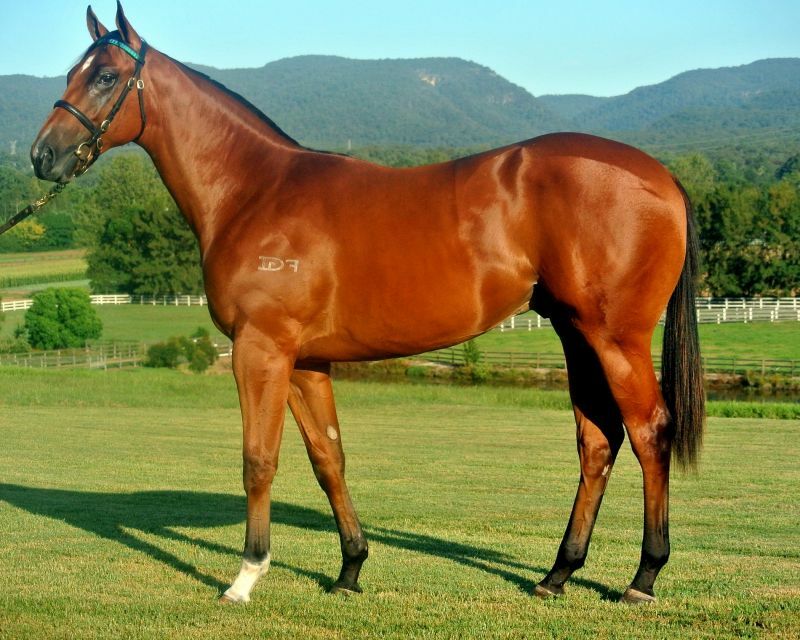 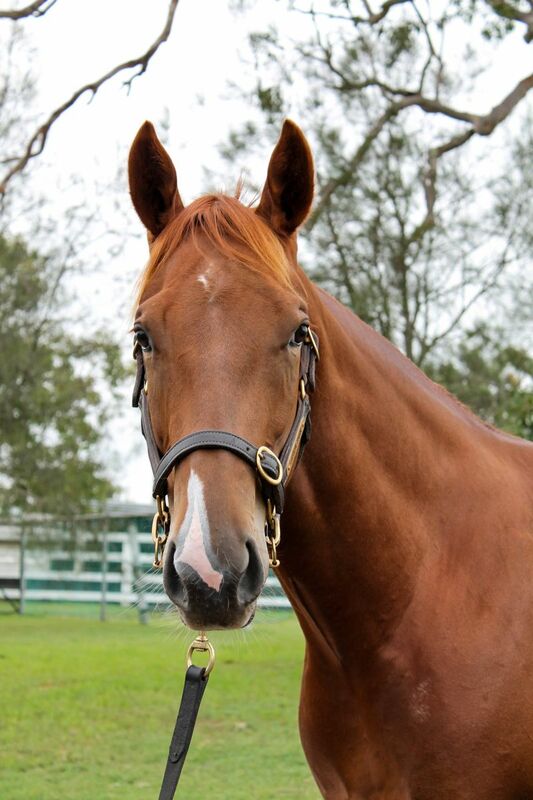 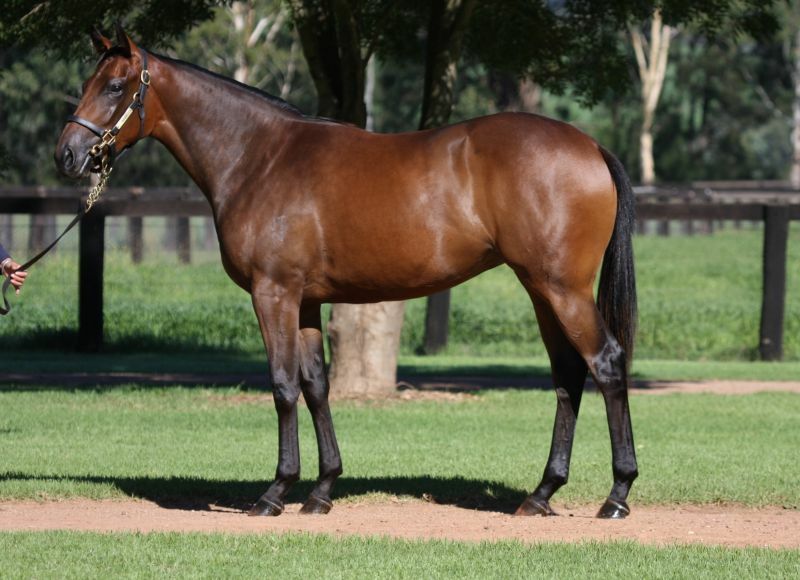 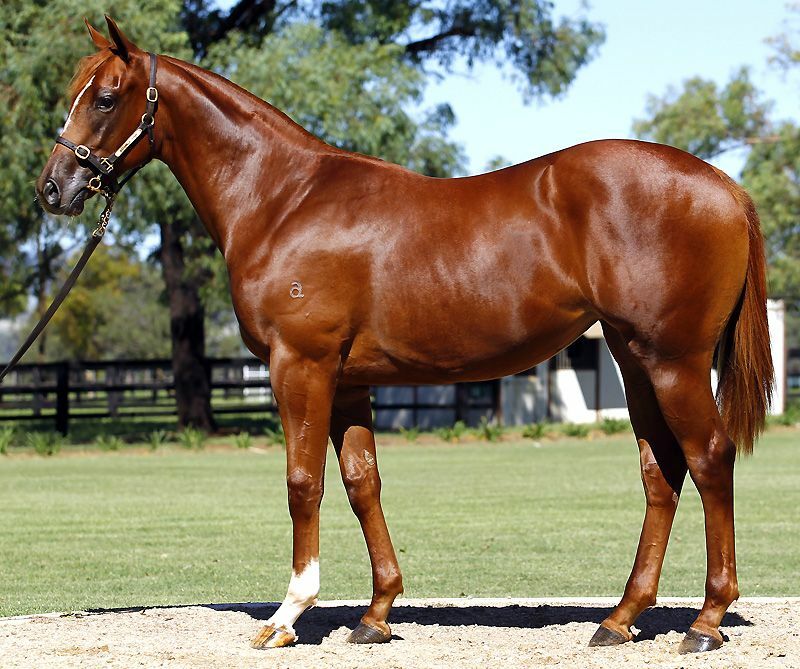 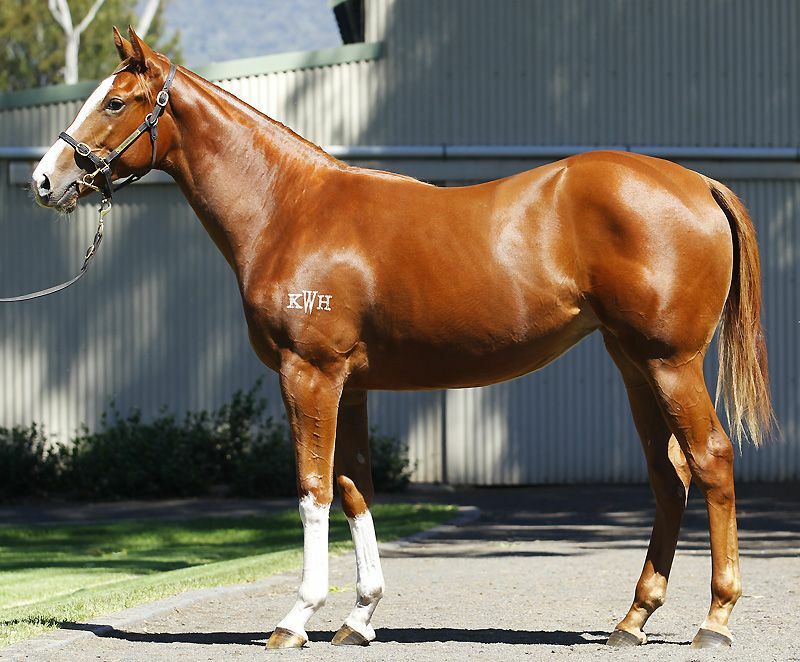 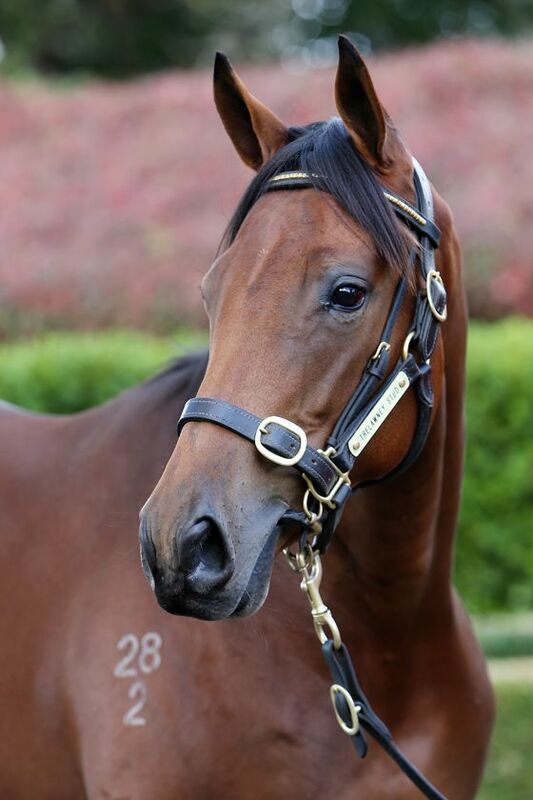 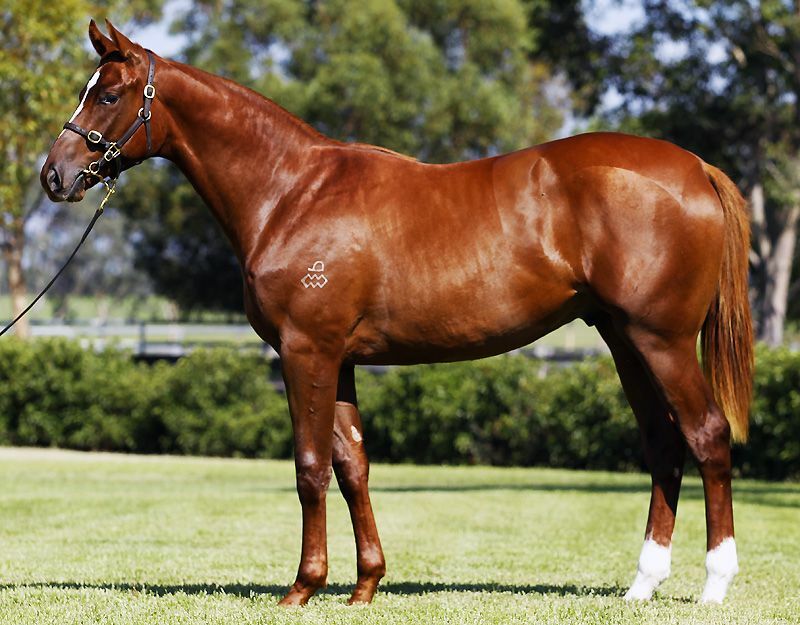 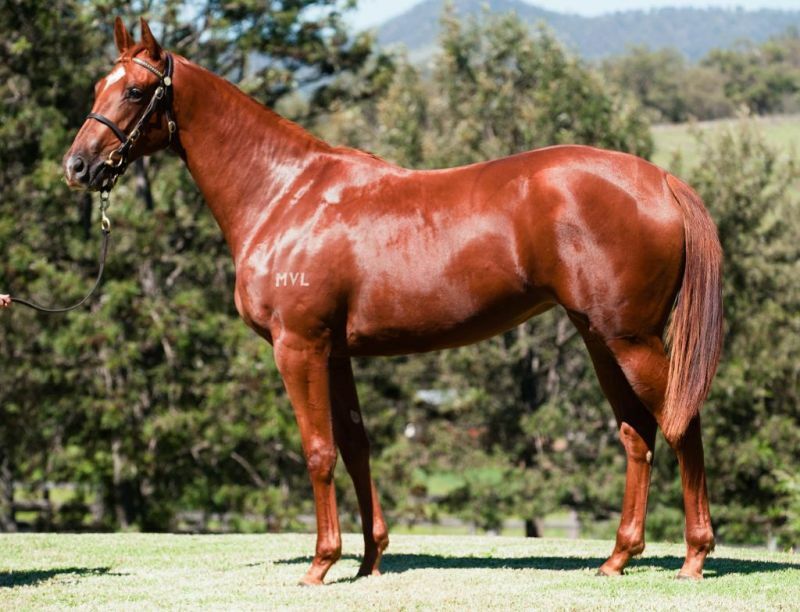 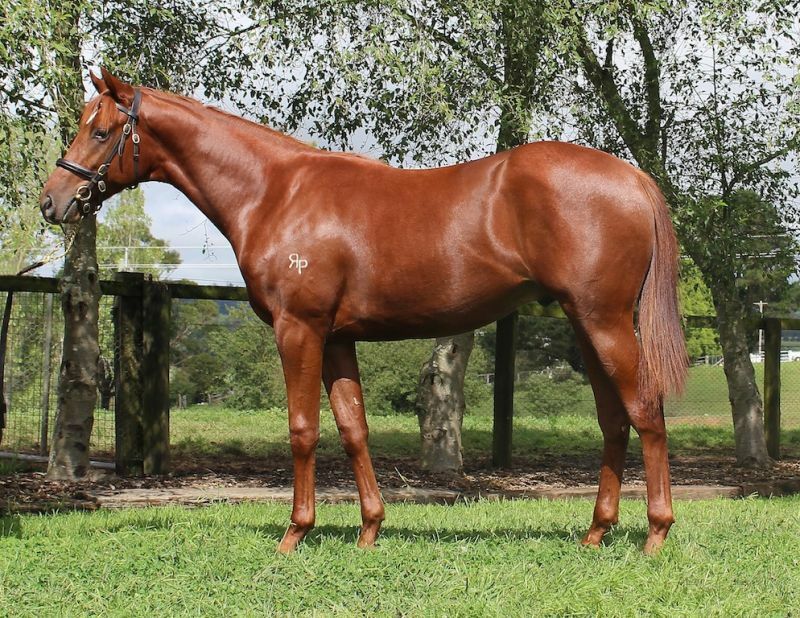 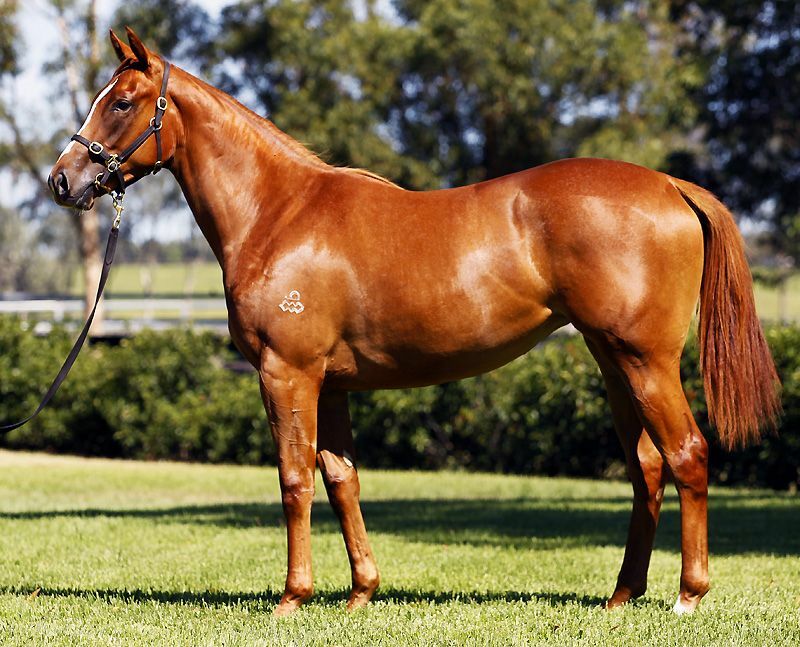 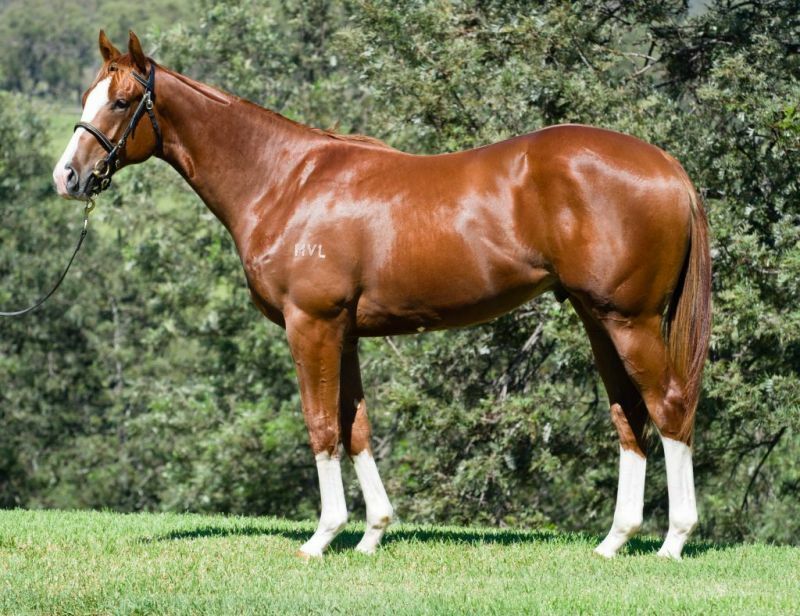 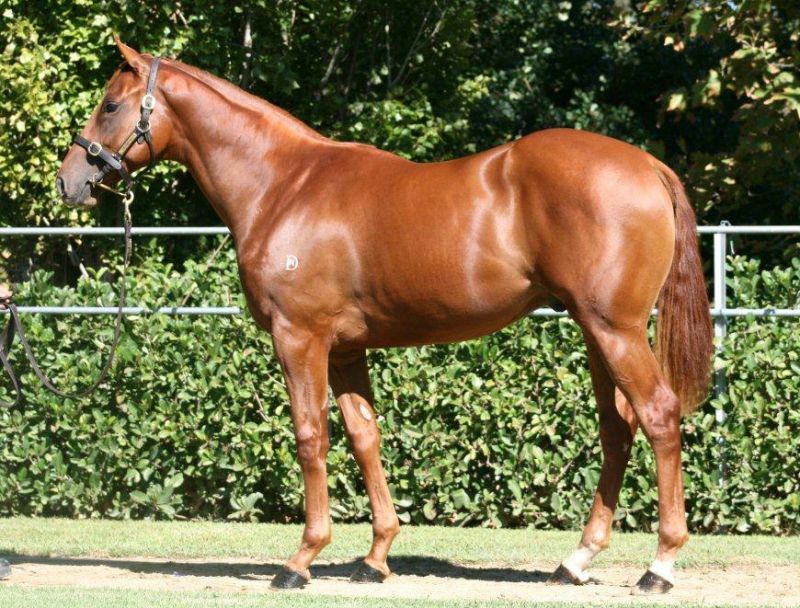 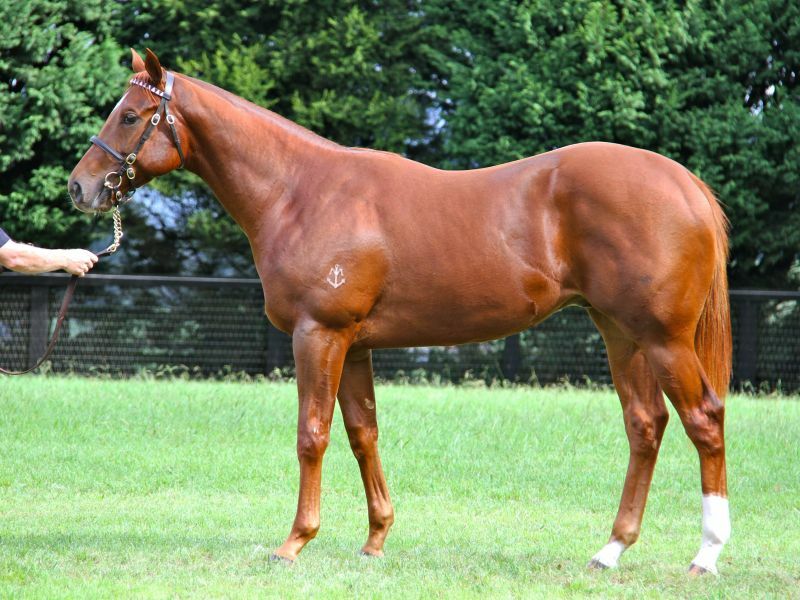 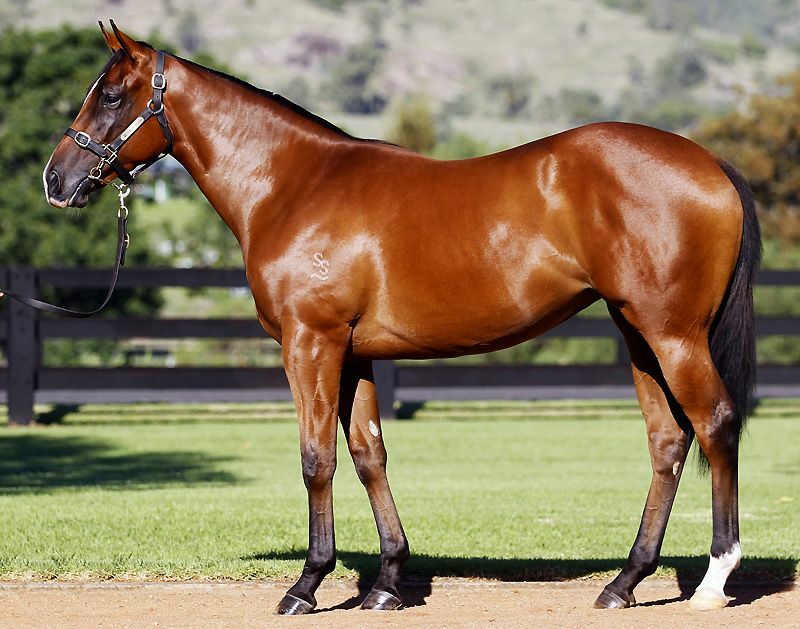 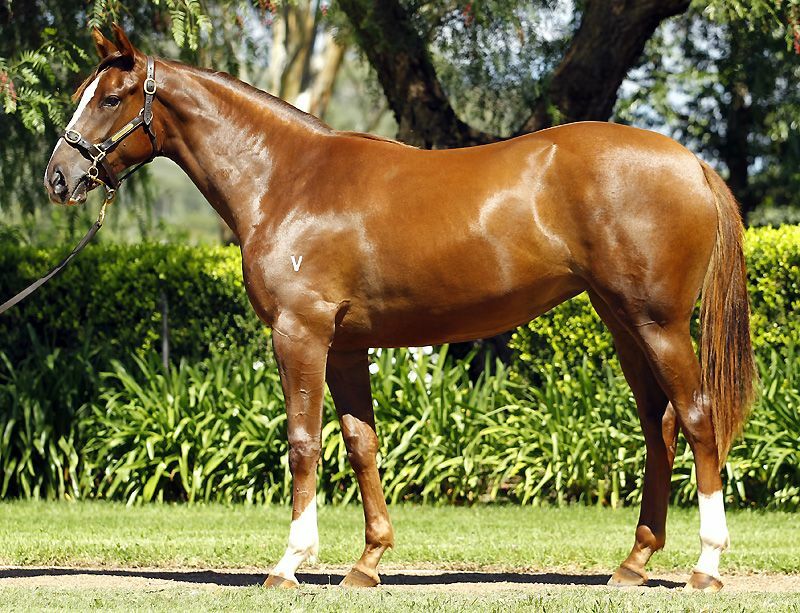 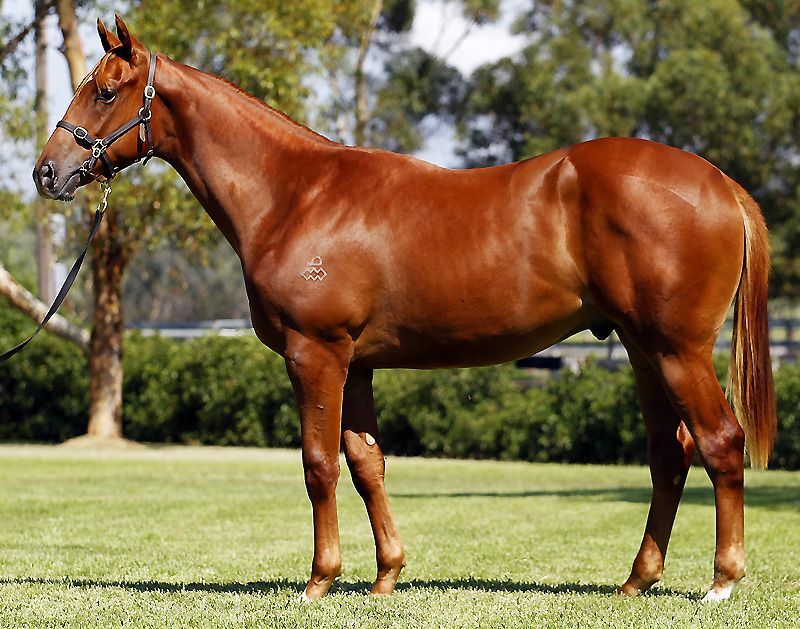 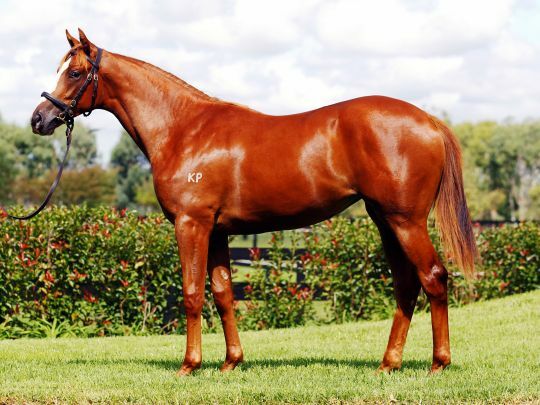 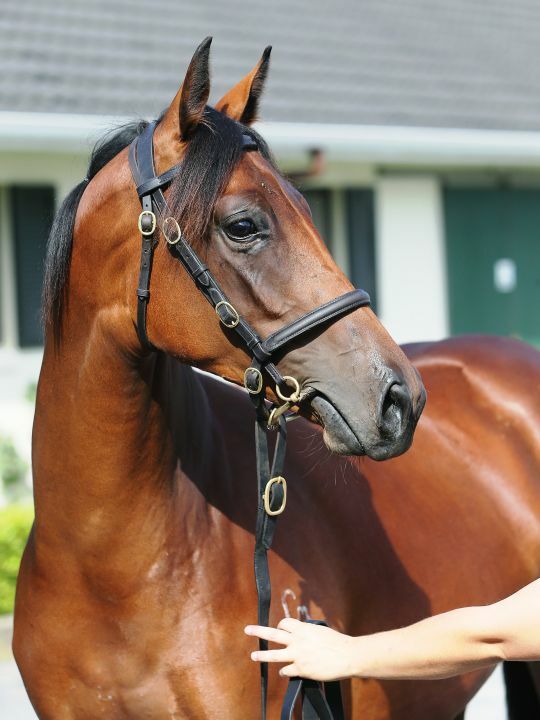 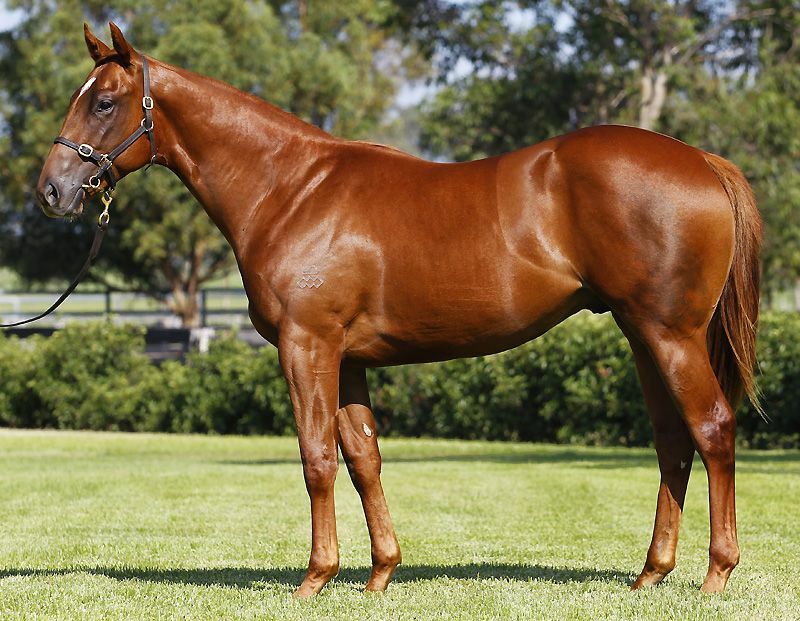 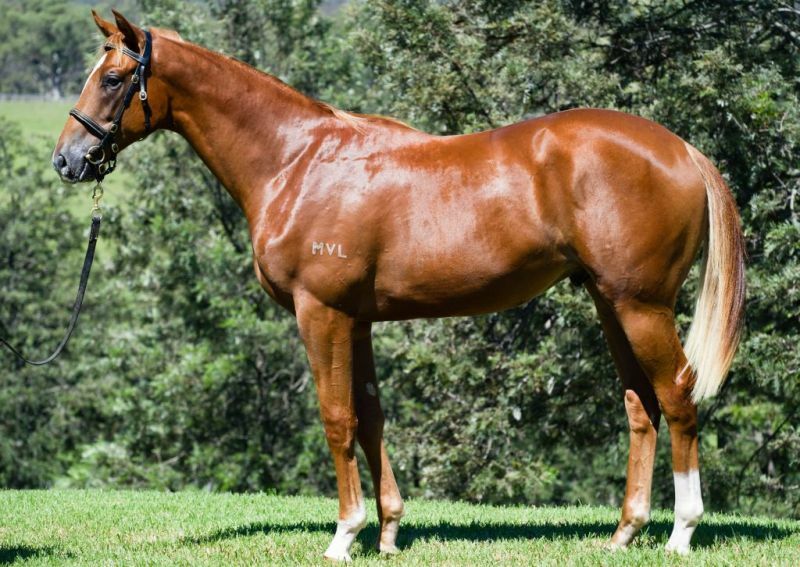 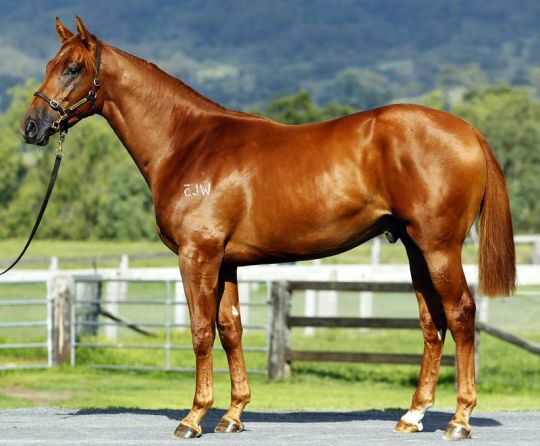 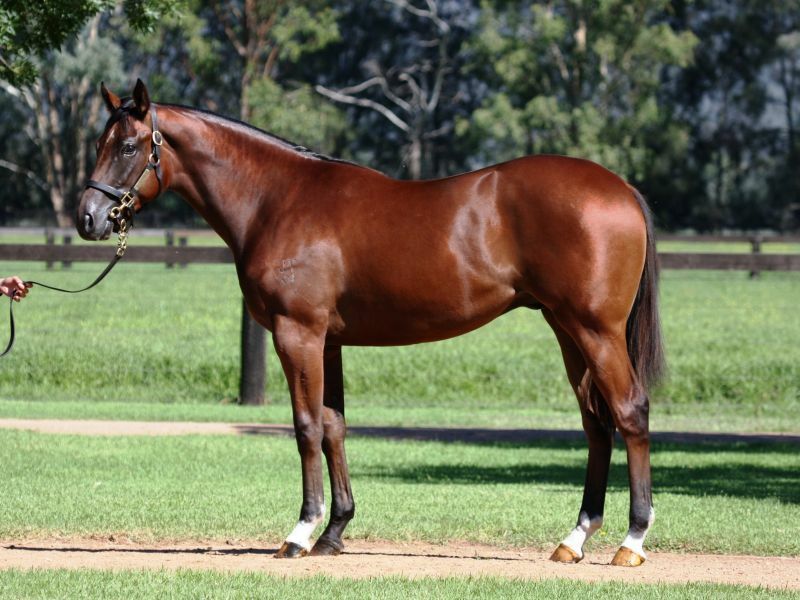 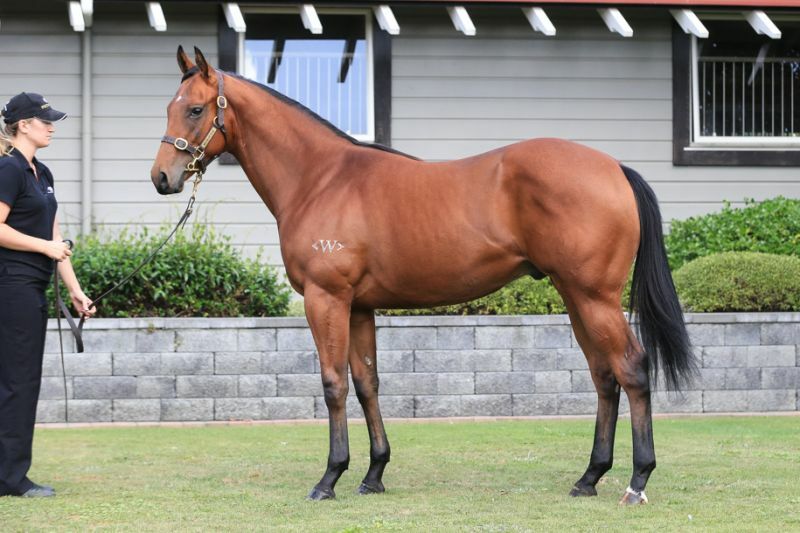 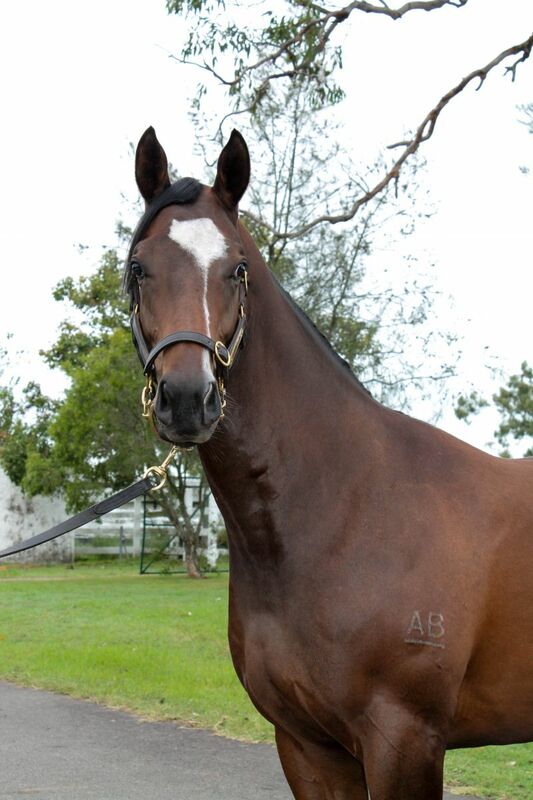 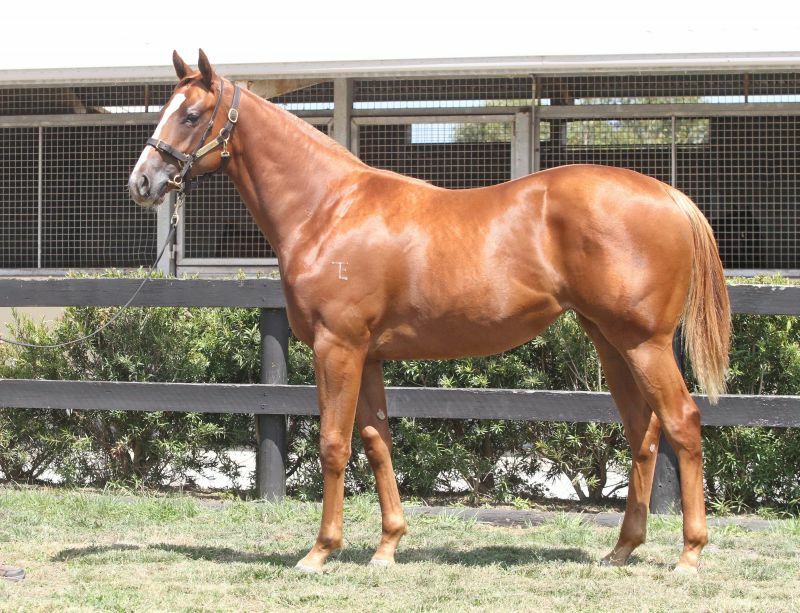 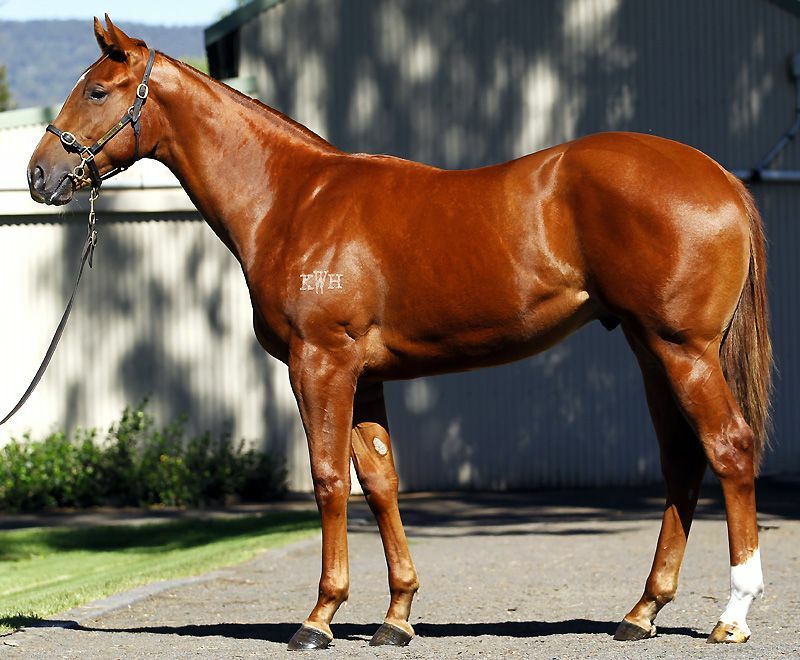 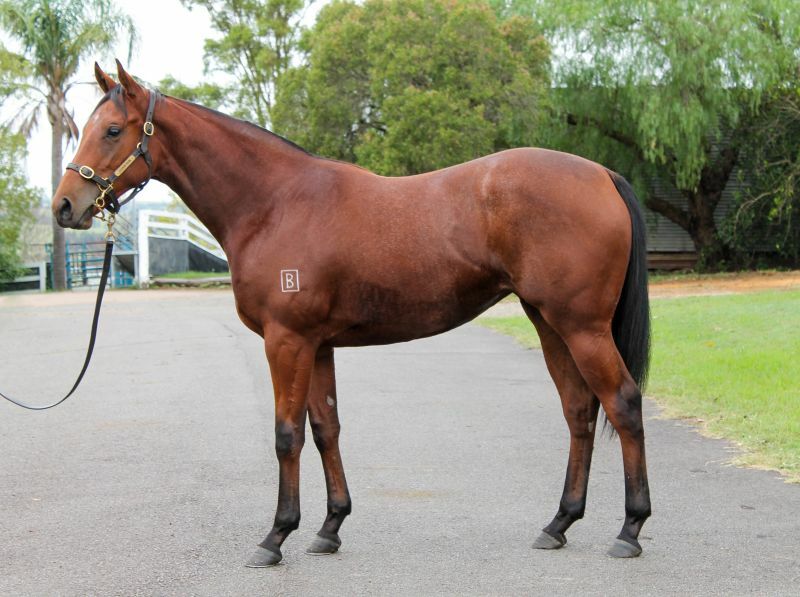 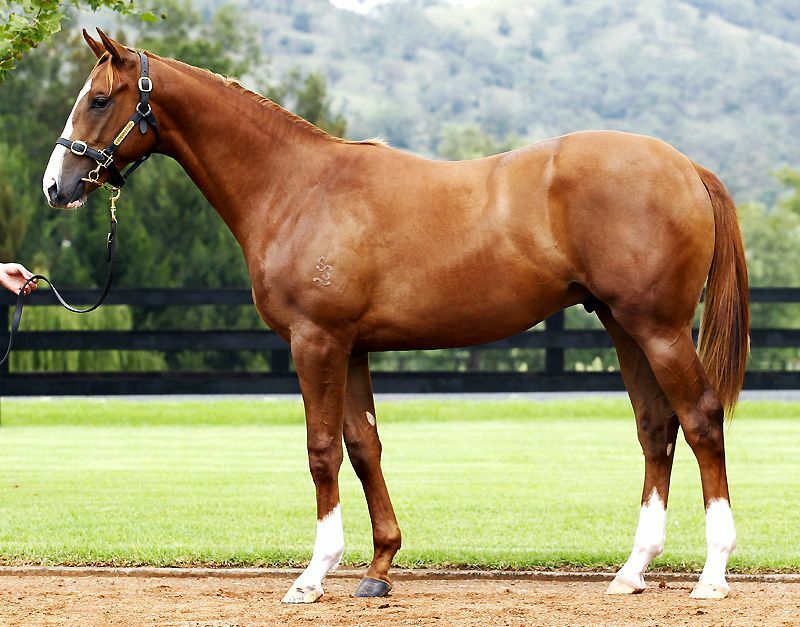 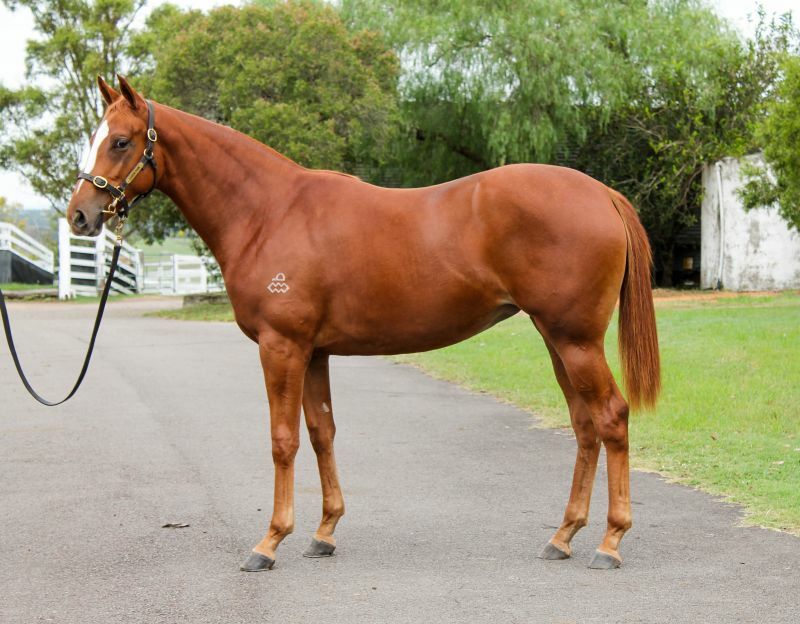 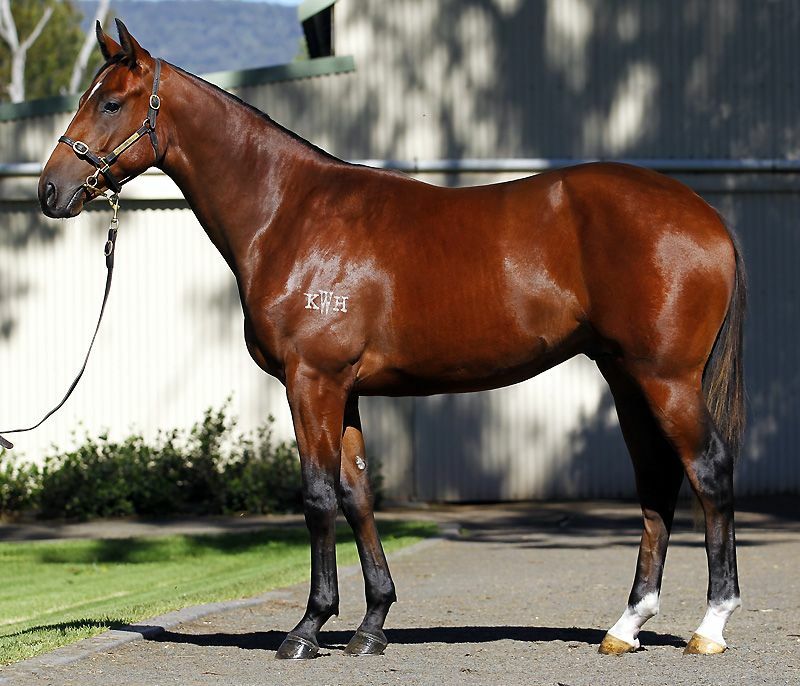 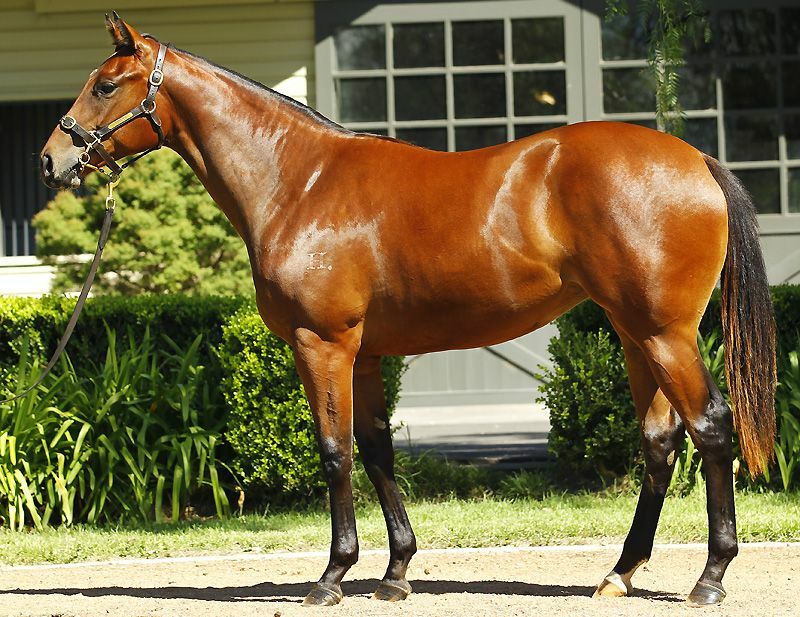 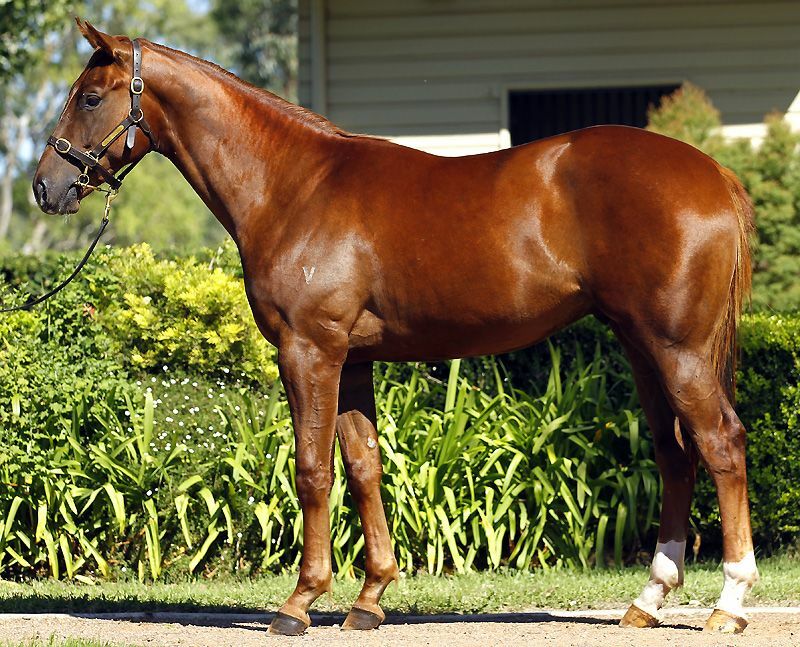 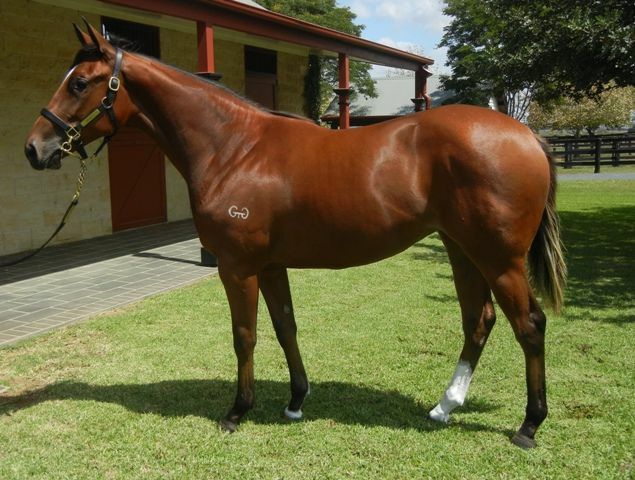 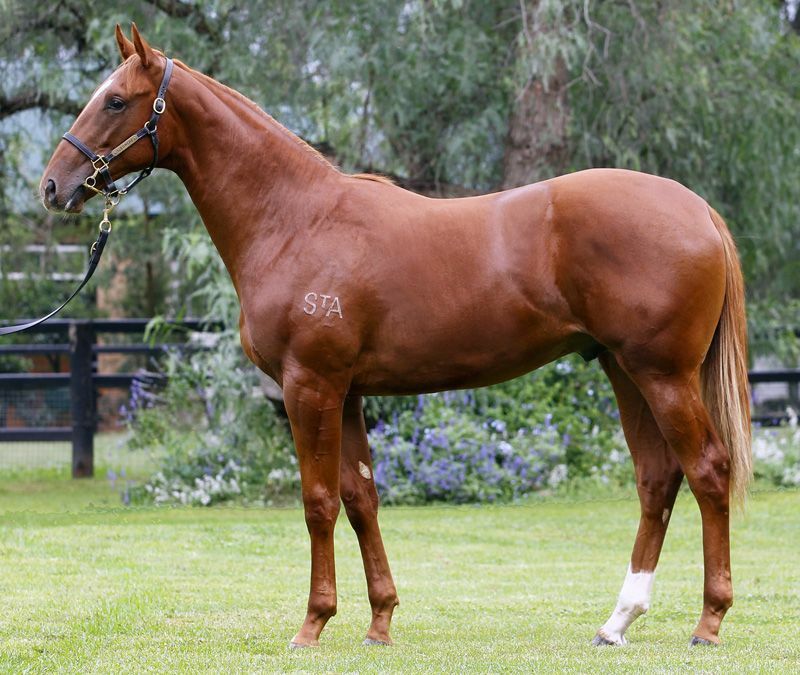 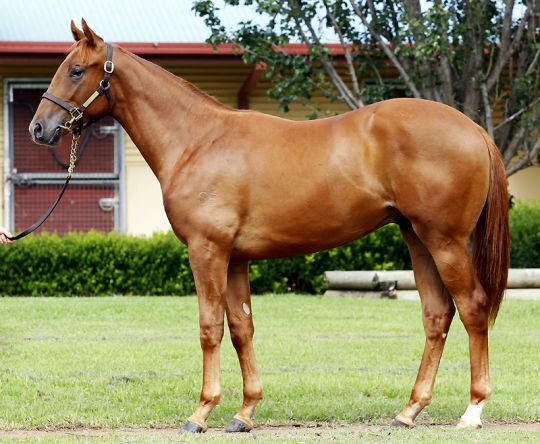 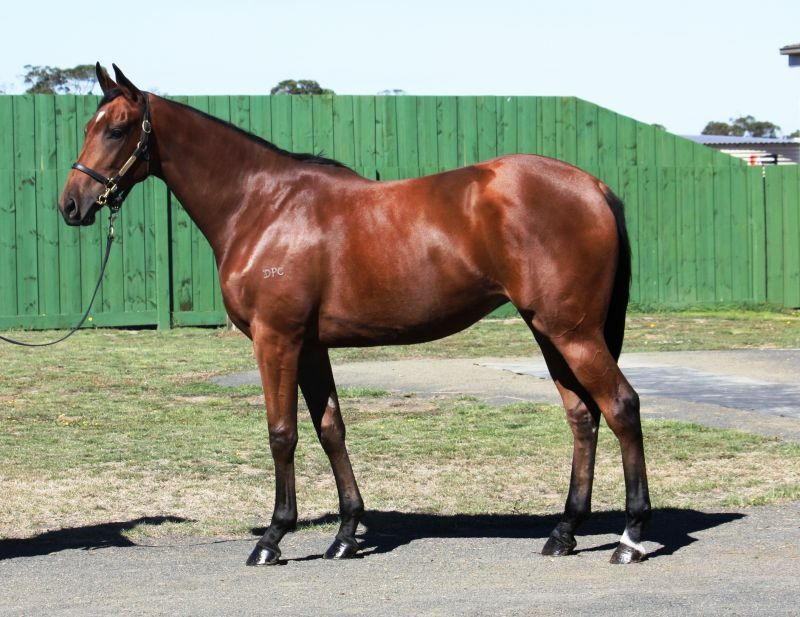 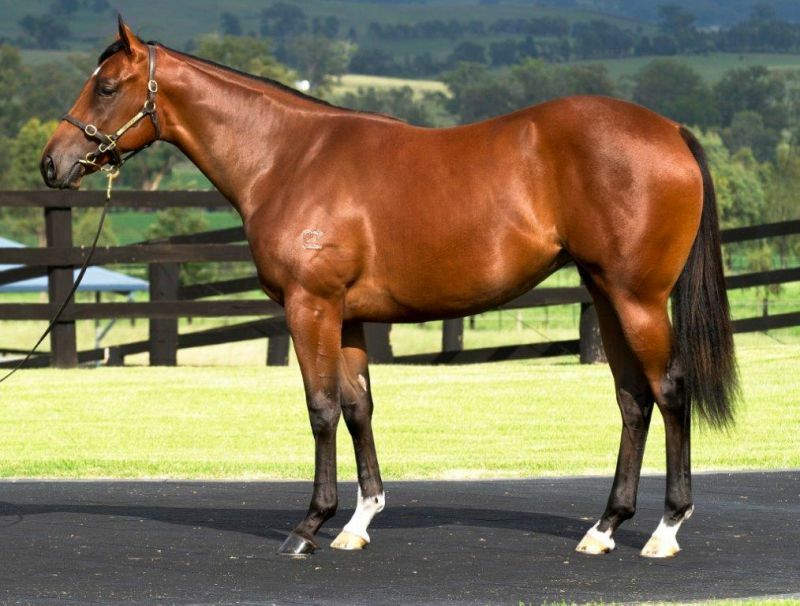 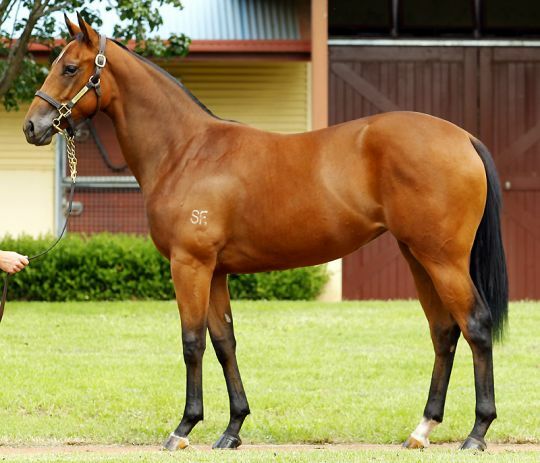 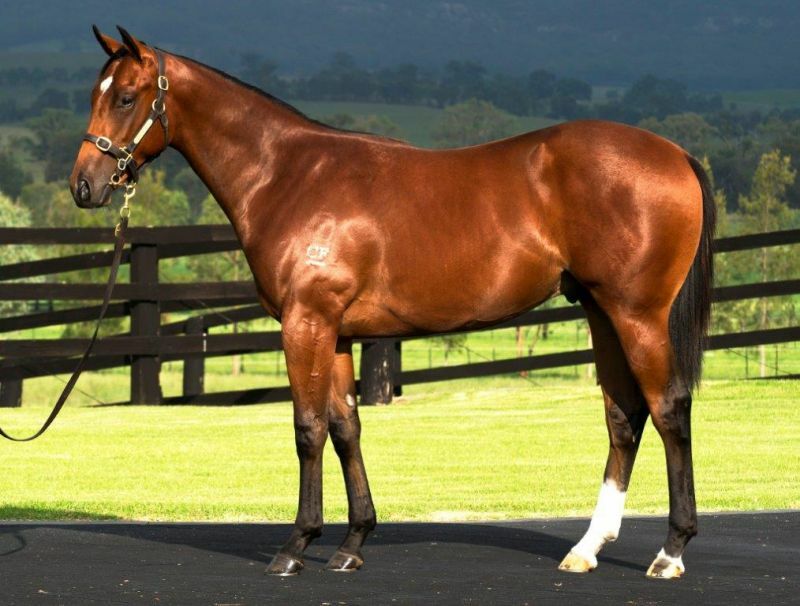 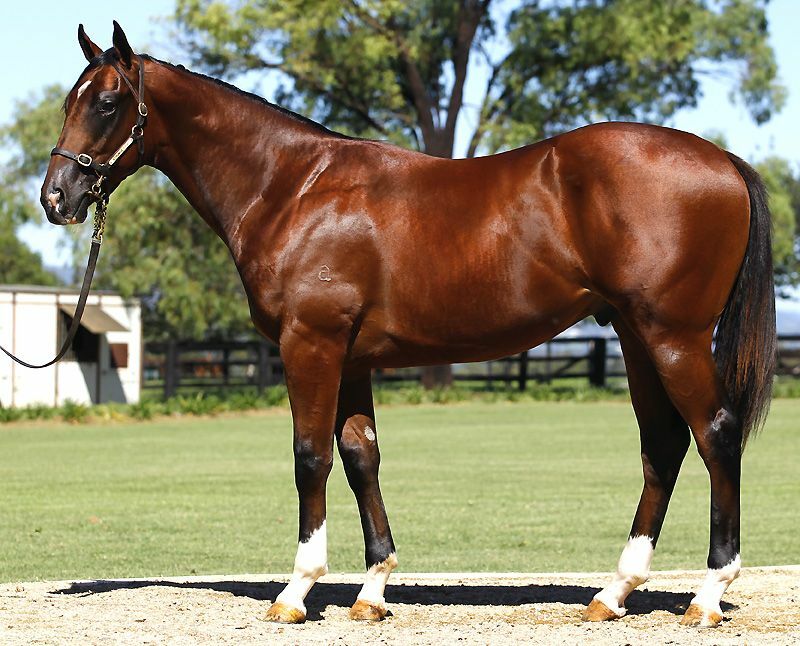 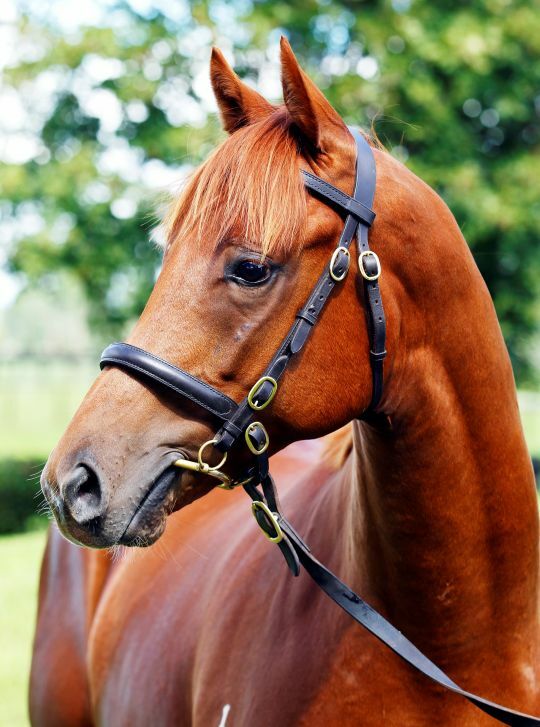 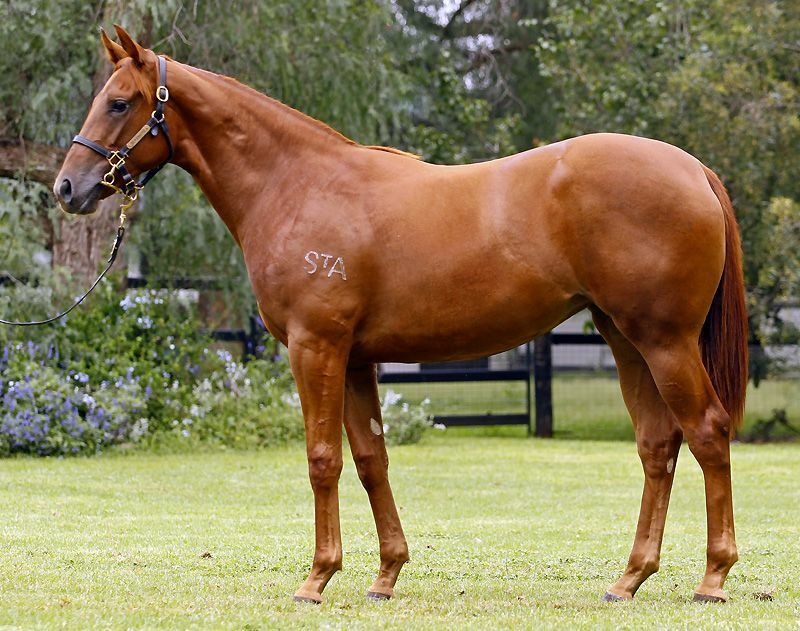 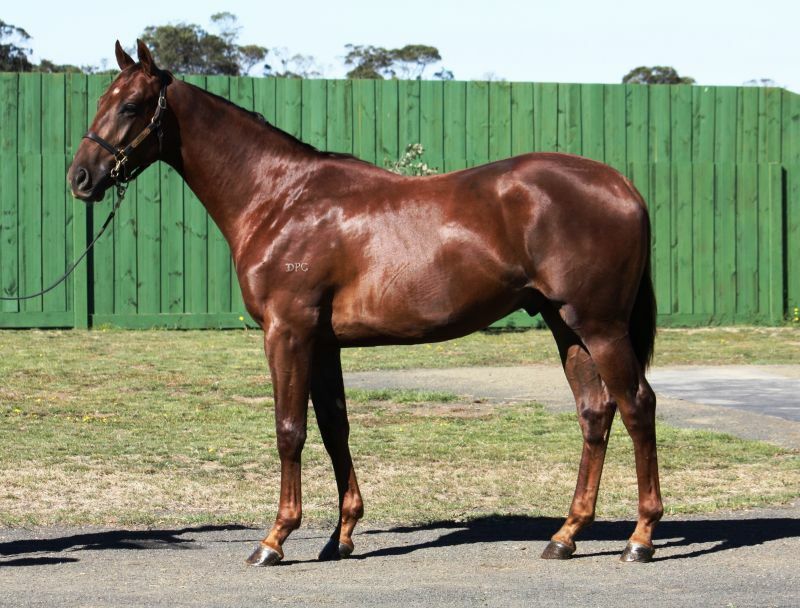 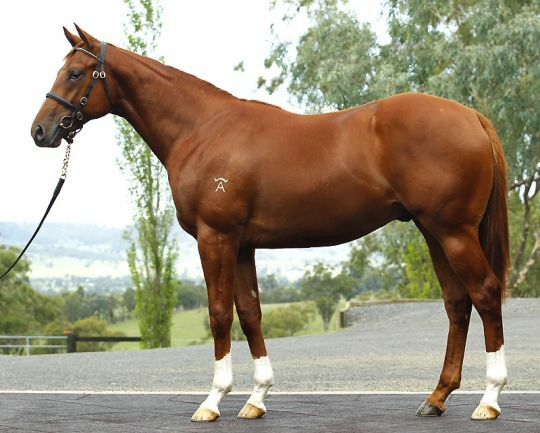 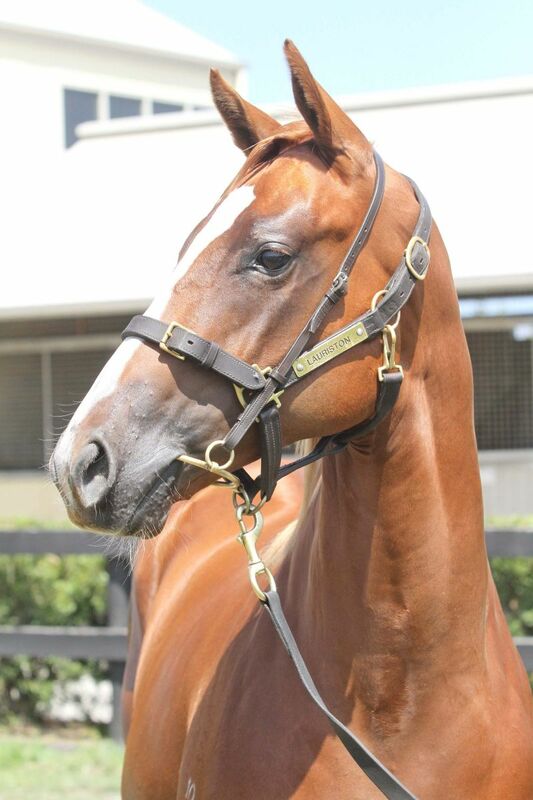 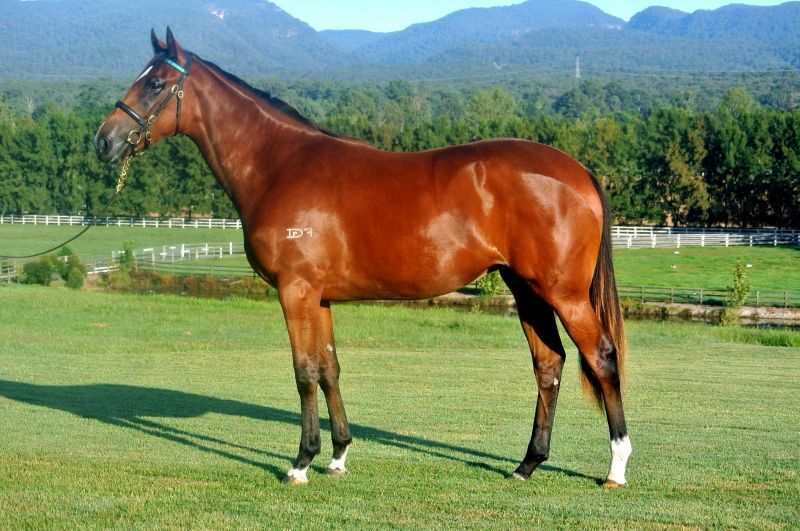 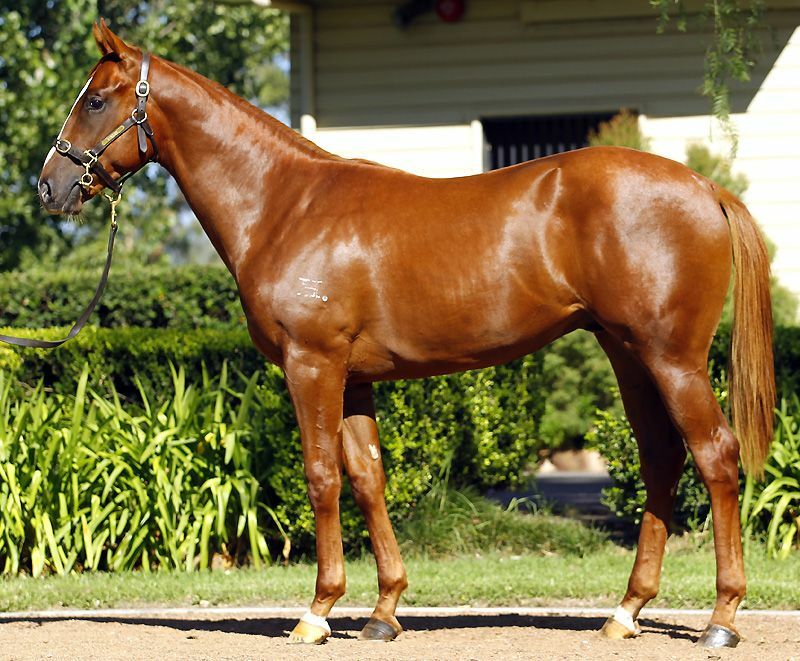 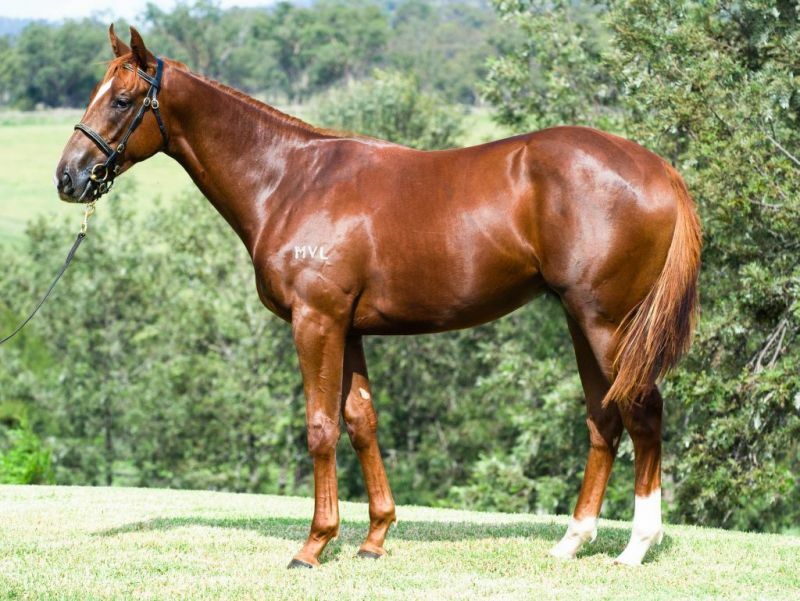 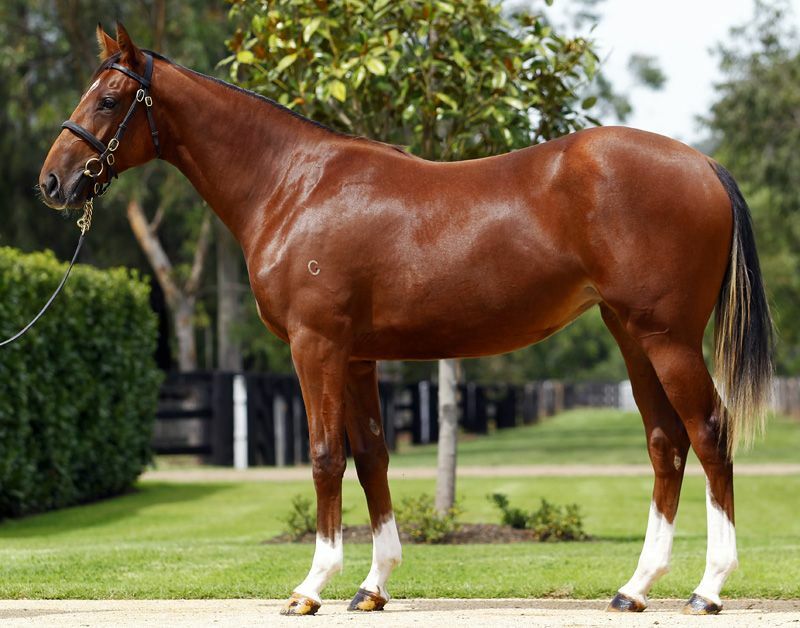 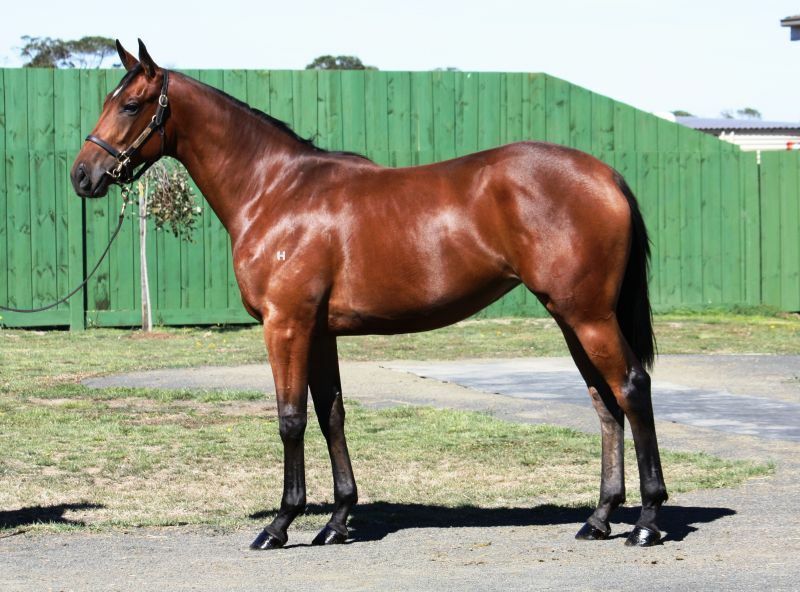 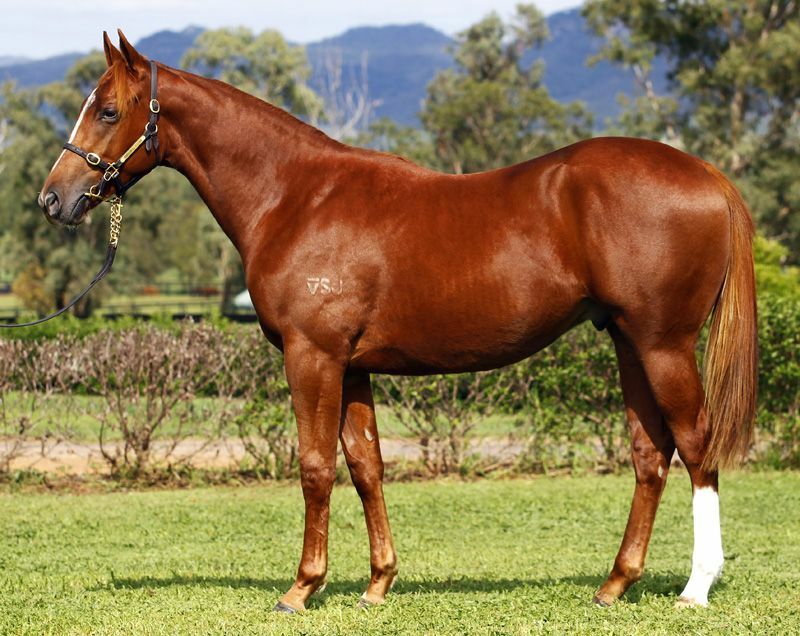 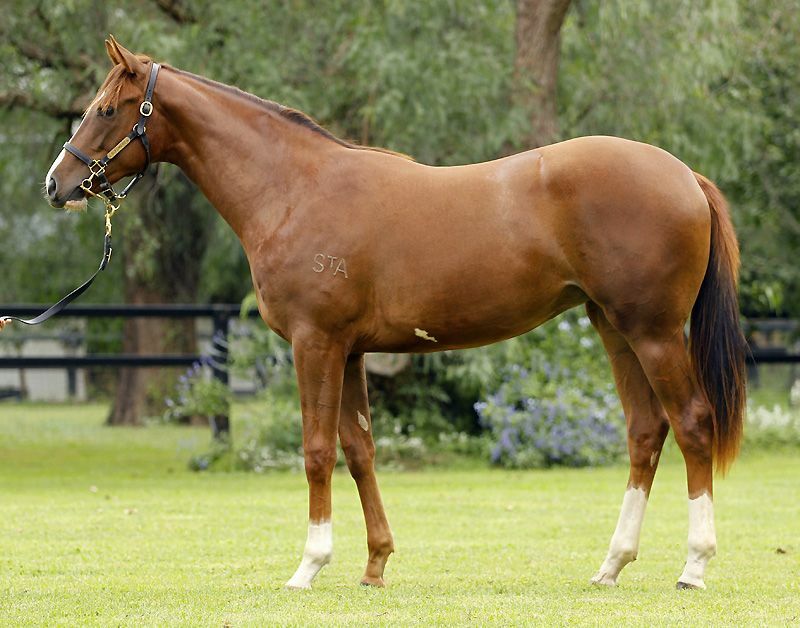 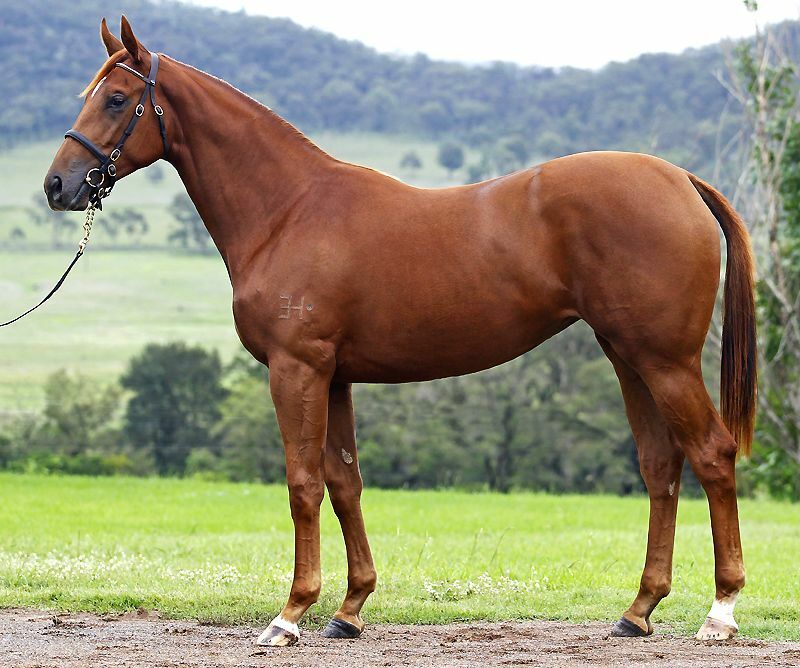 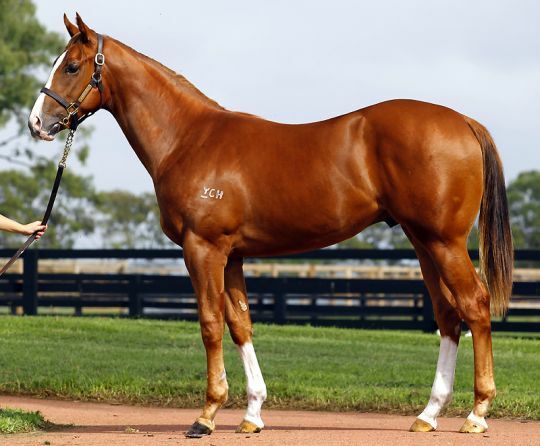 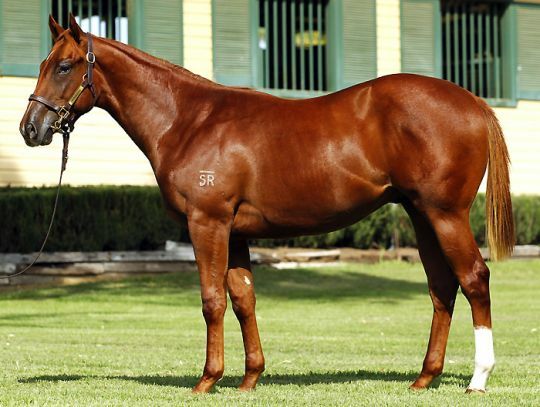 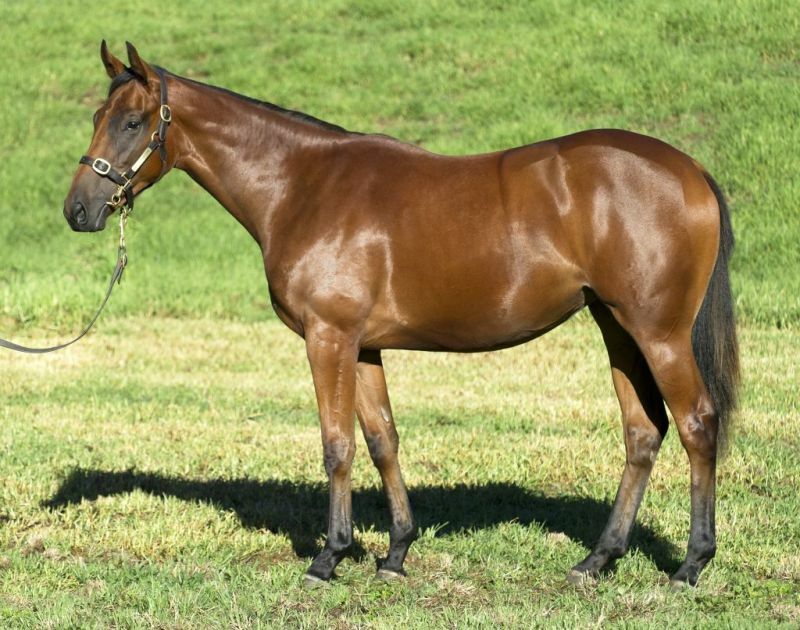 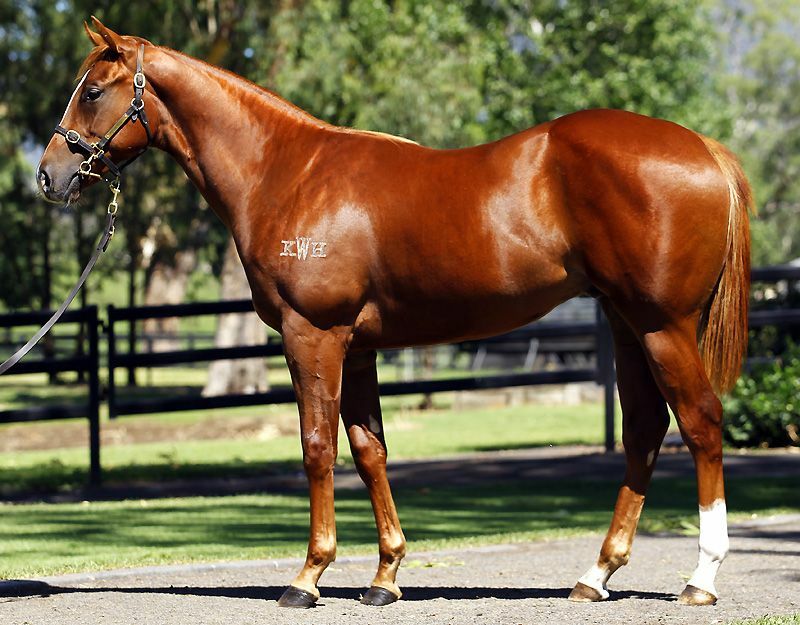 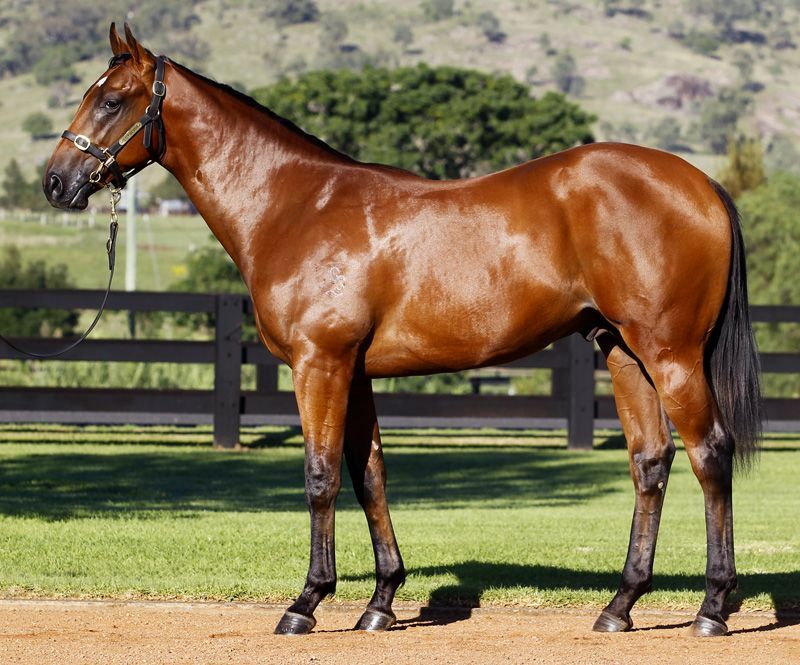 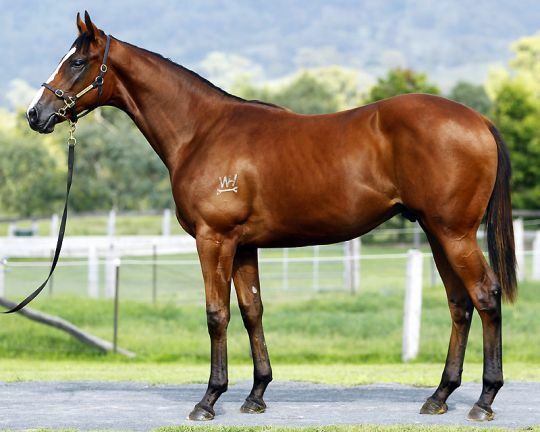 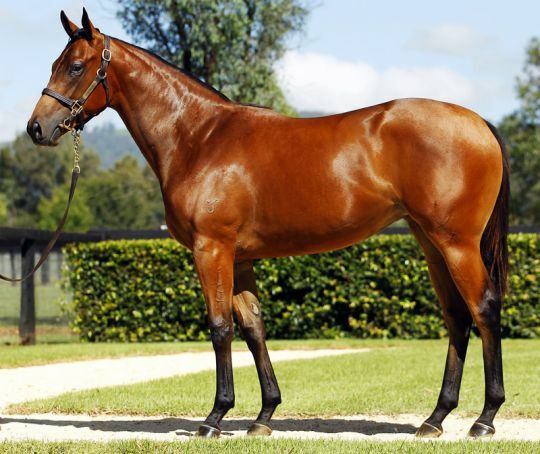 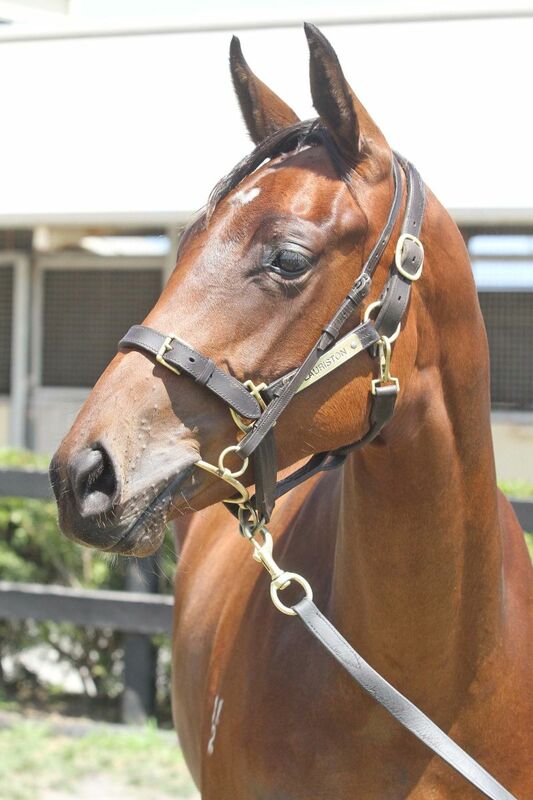 Hong Kong bloodstock agent George Moore, who bought Hong Kong Classic Mile winner Able Friend from Easter in 2012, went to $1,000,000 to secure Lot 307 – a colt by Exceed And Excel from the family of Golden Slipper winner Mossfun. 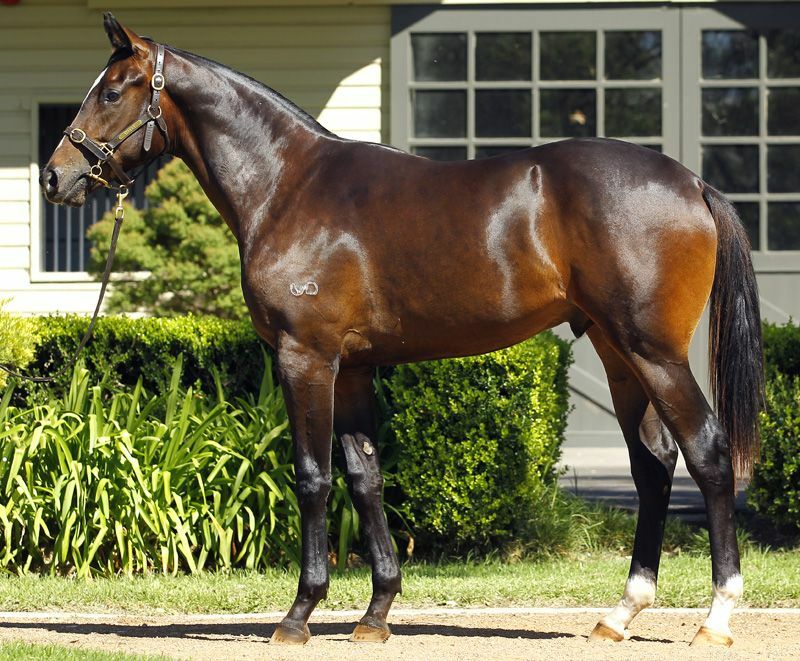 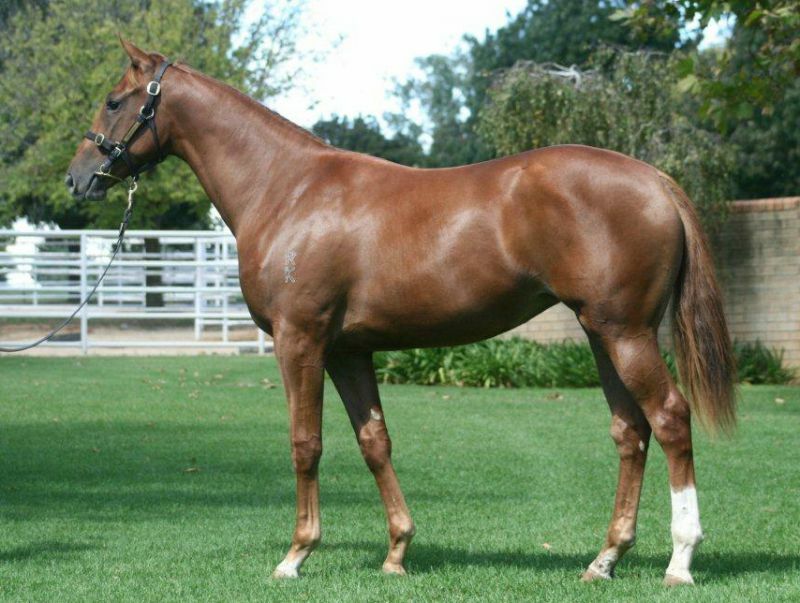 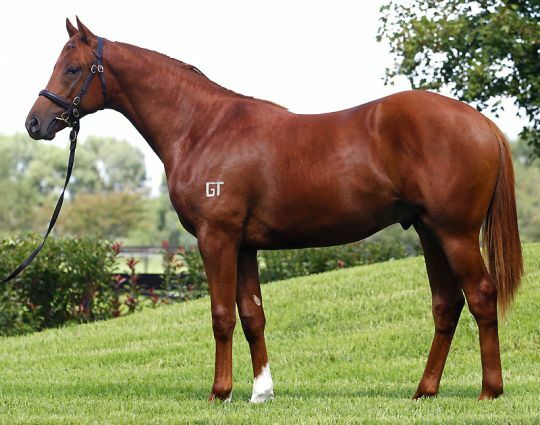 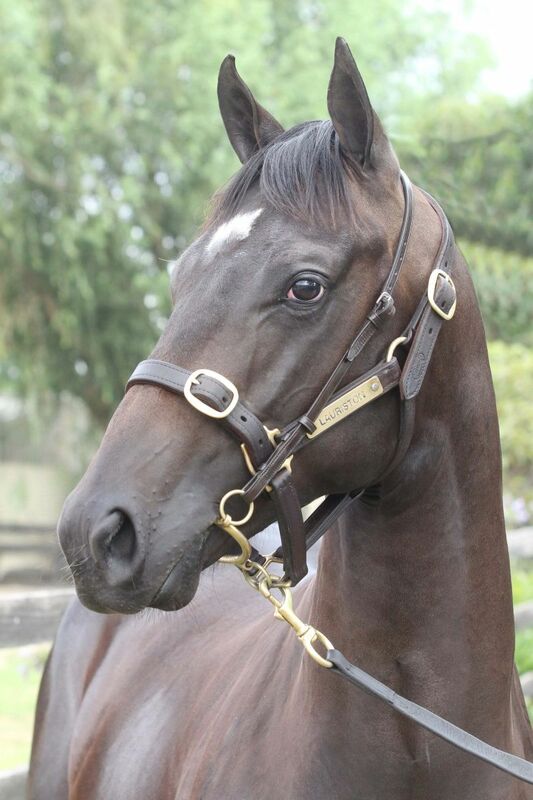 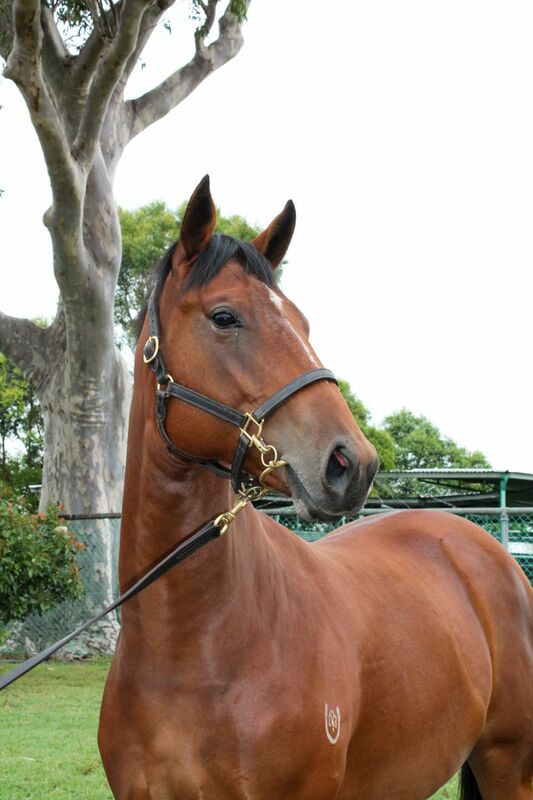 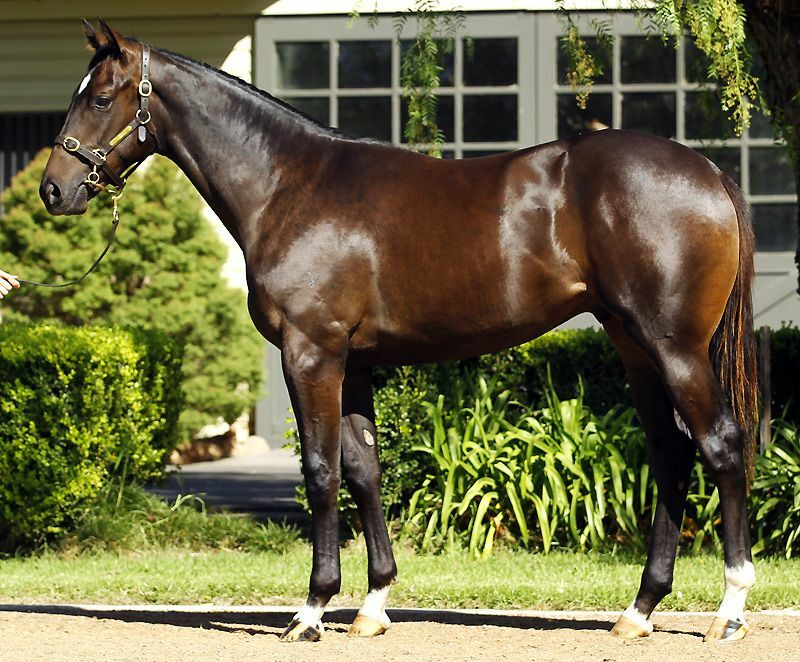 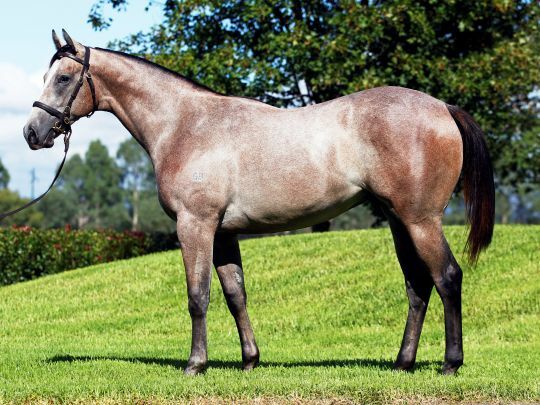 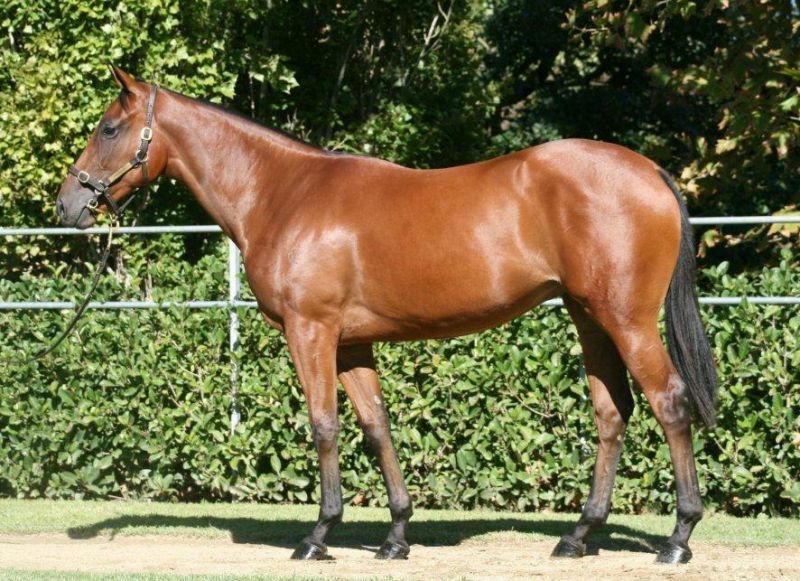 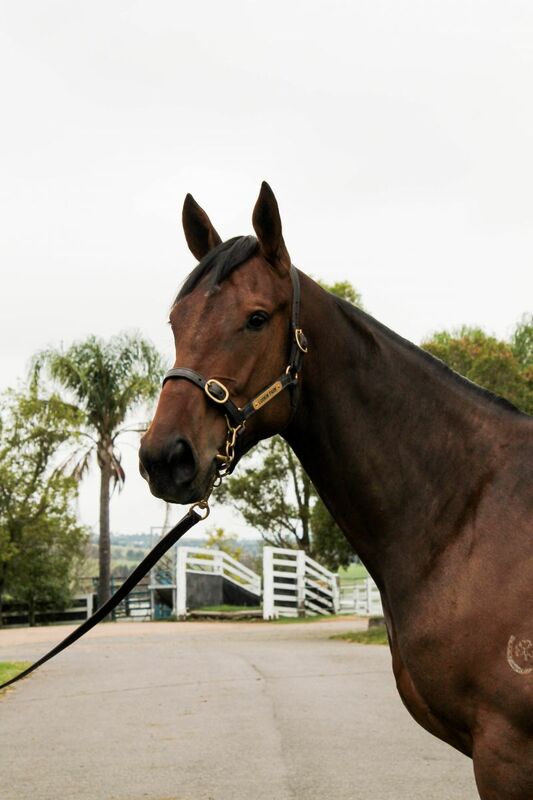 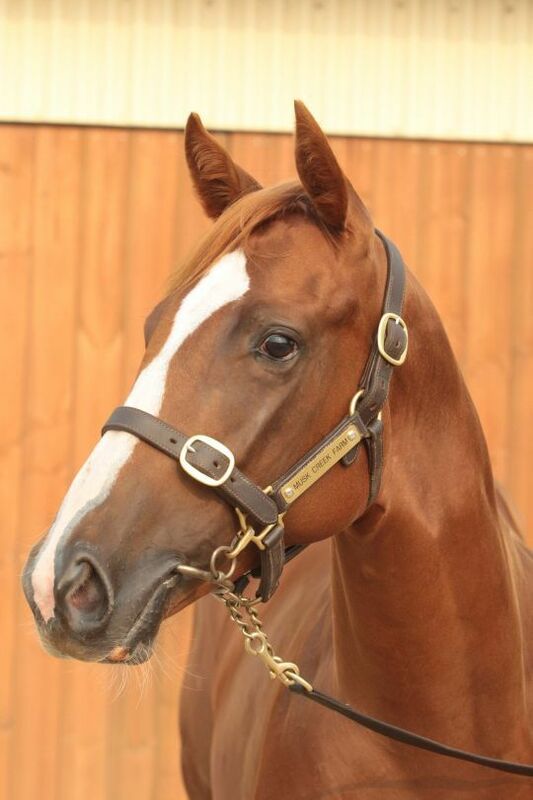 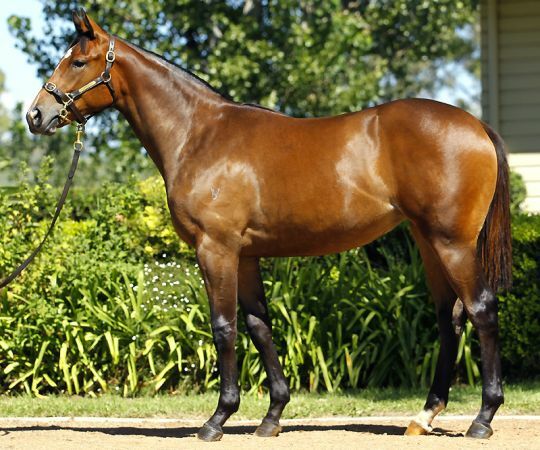 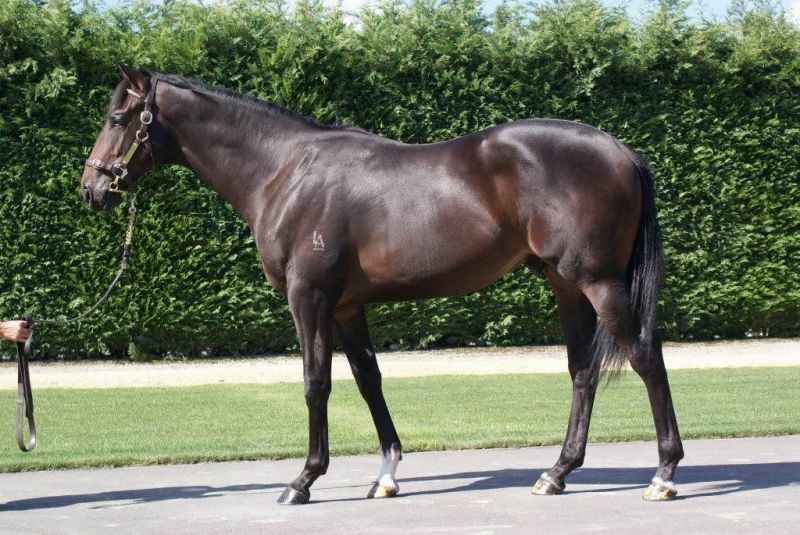 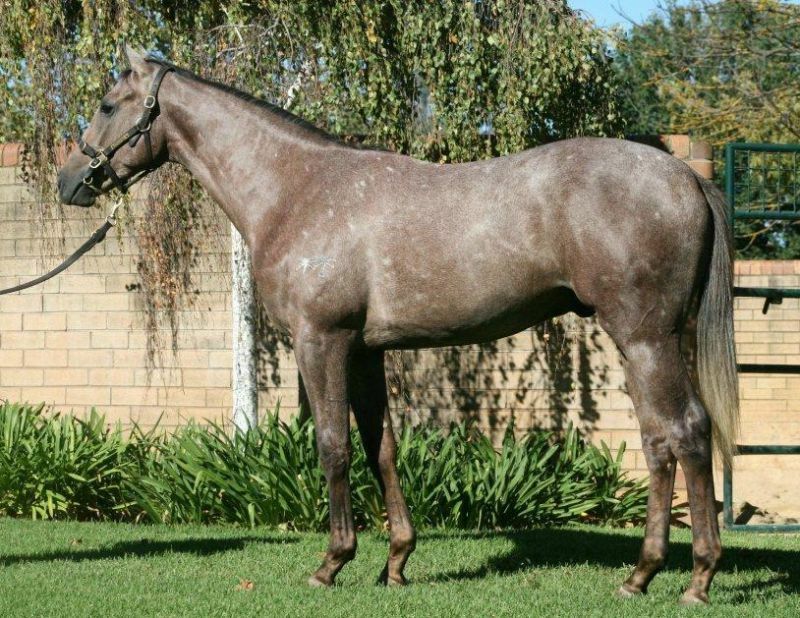 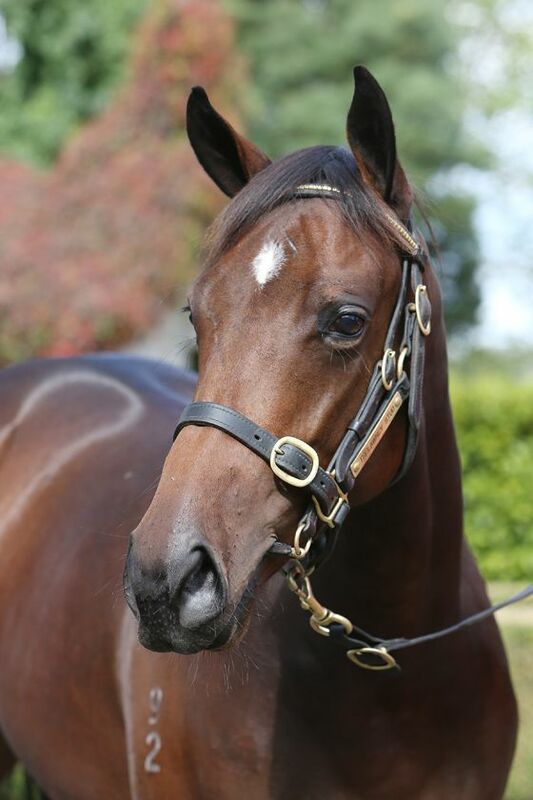 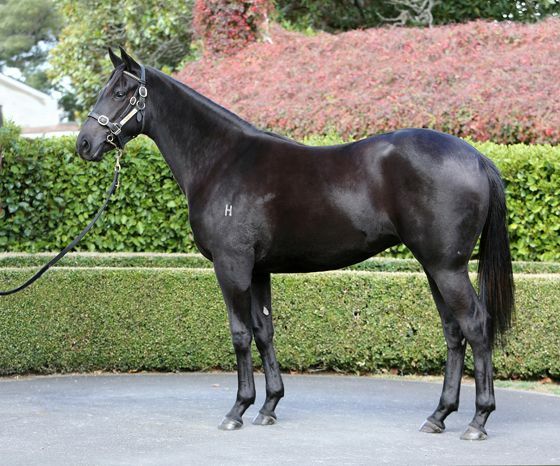 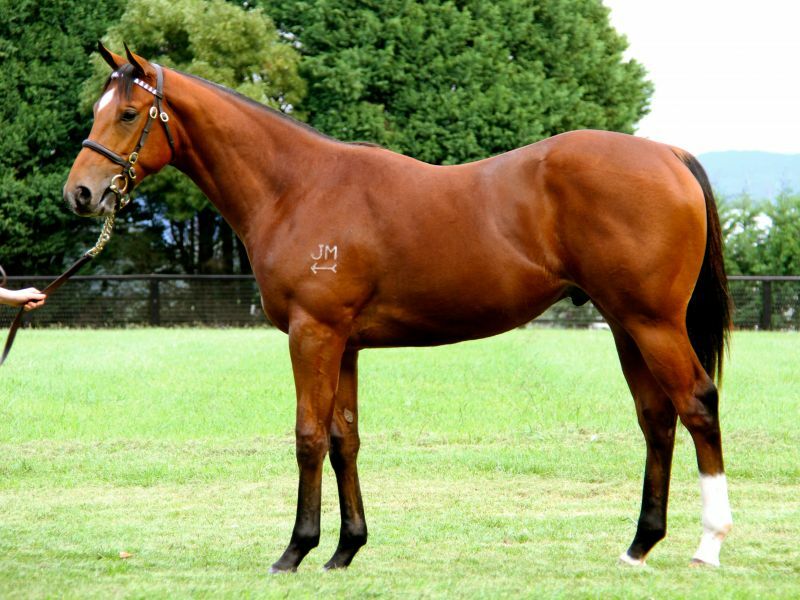 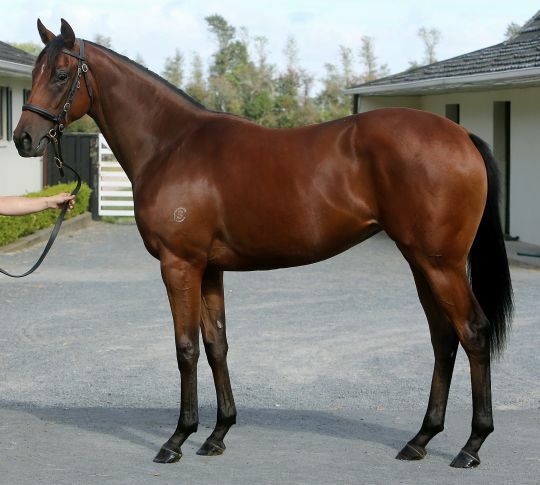 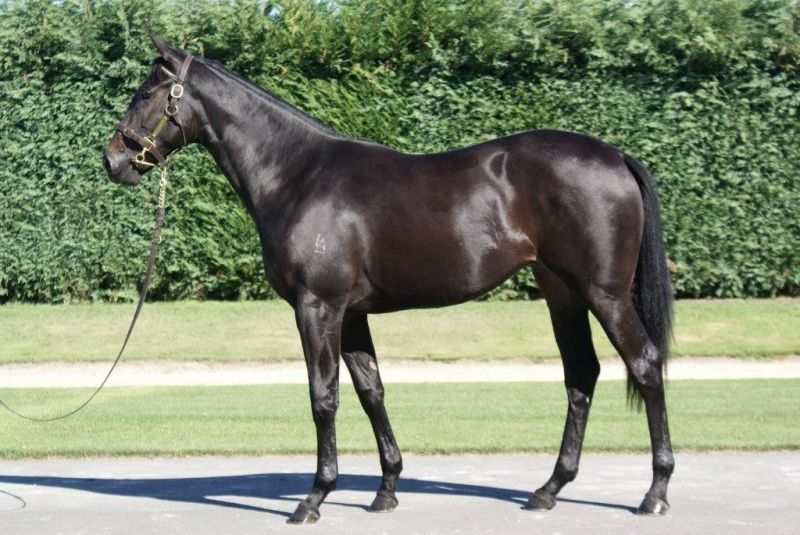 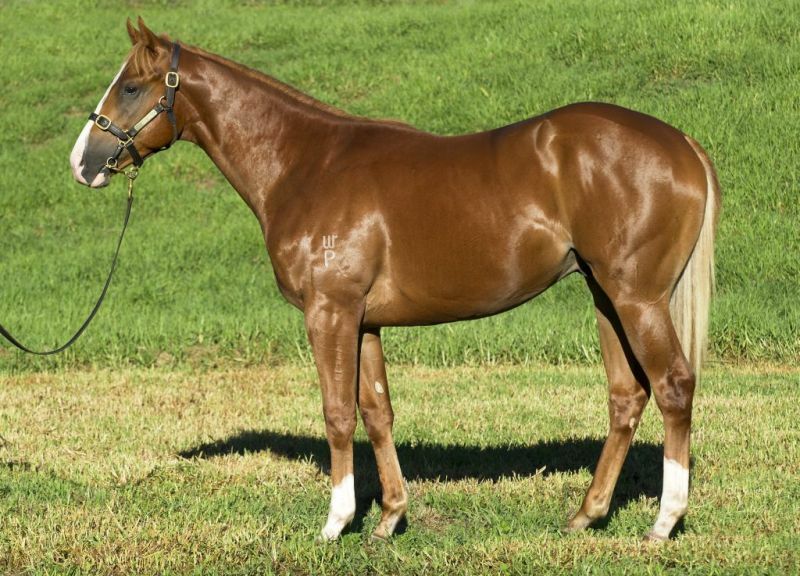 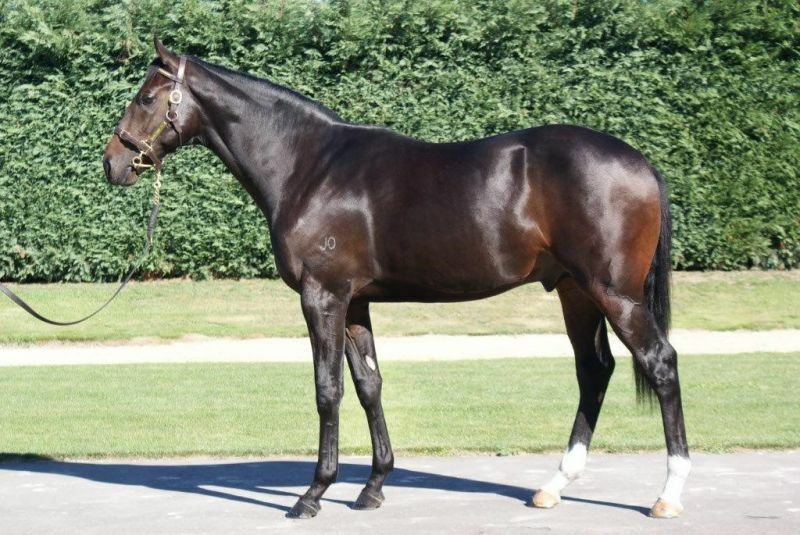 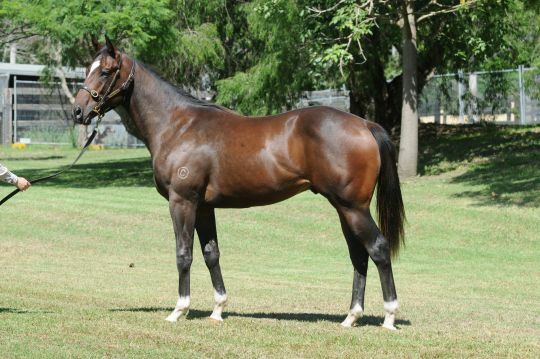 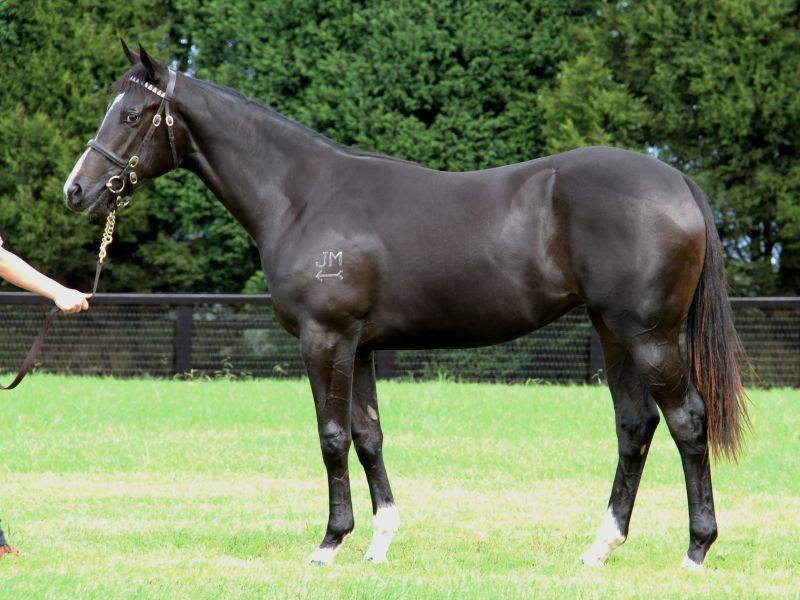 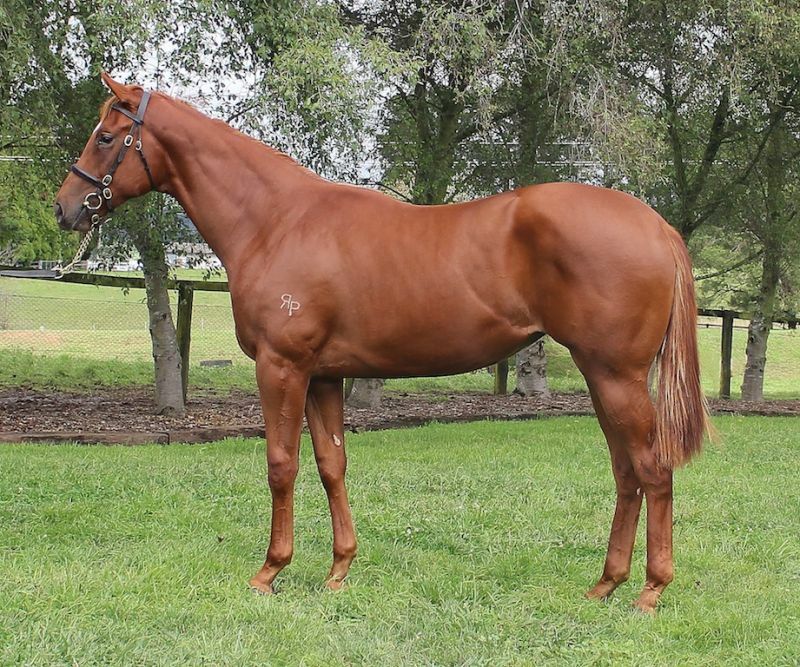 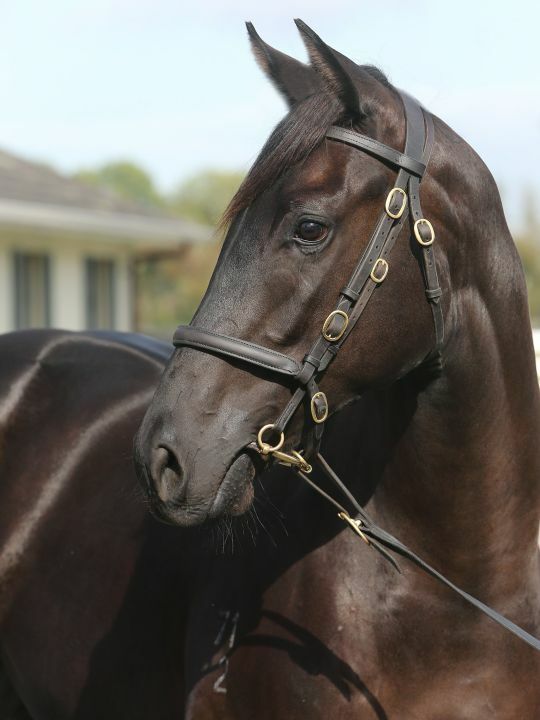 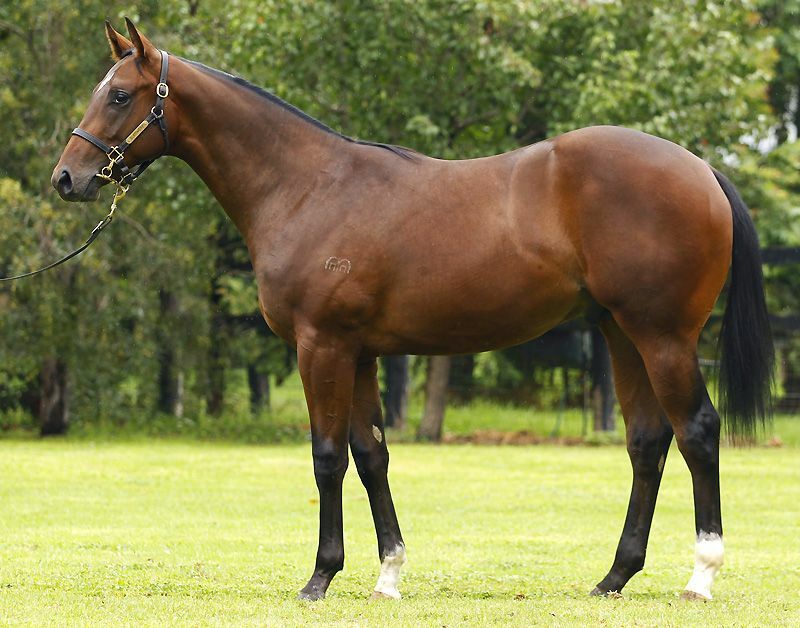 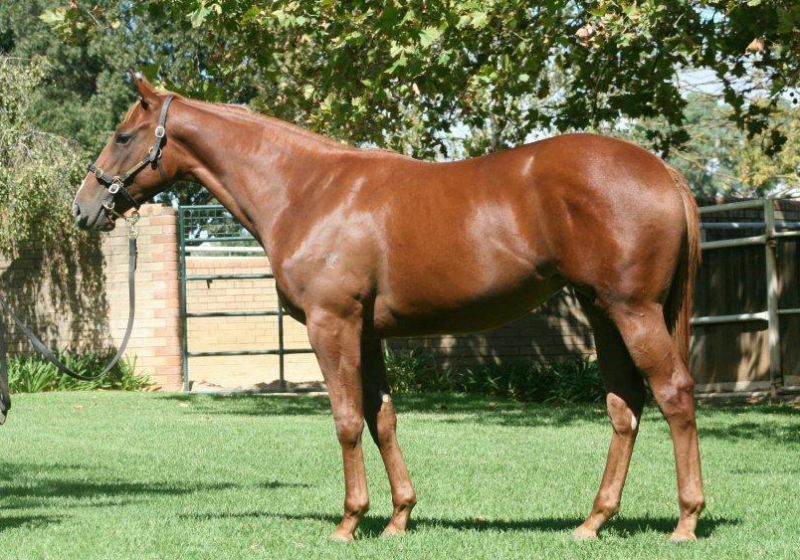 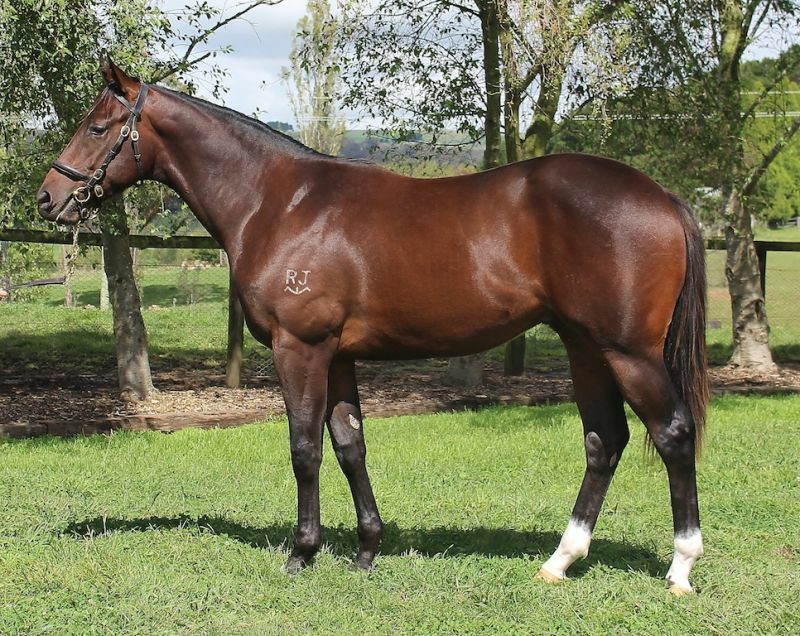 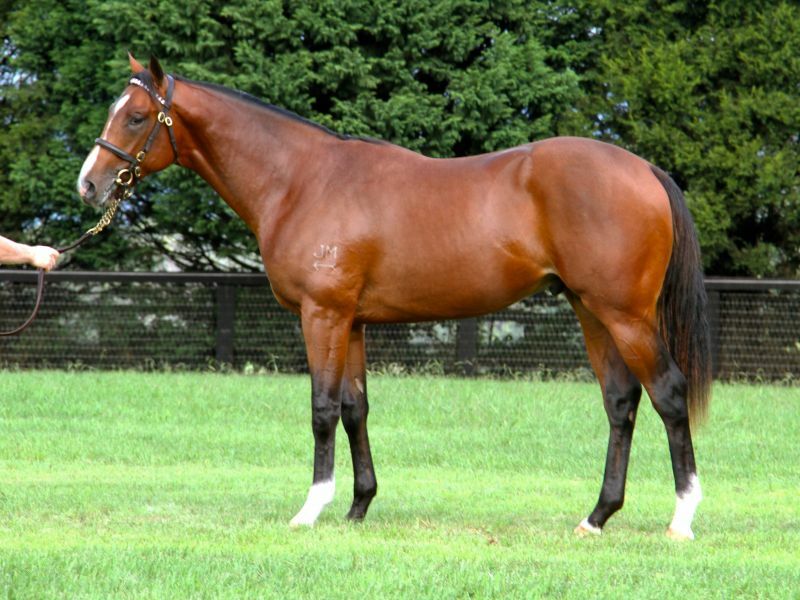 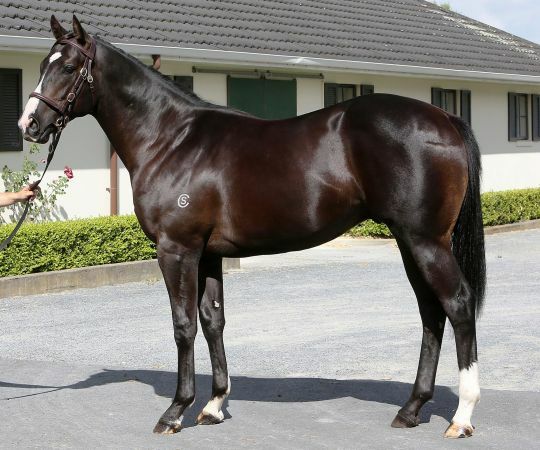 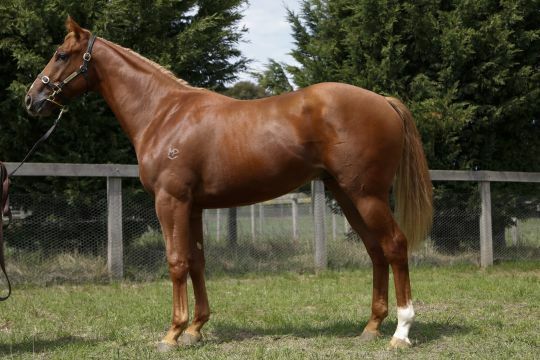 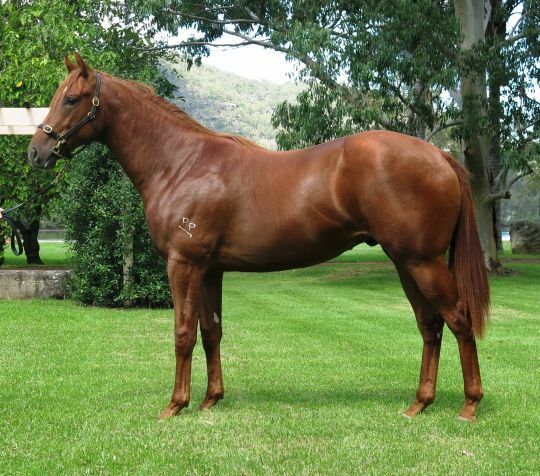 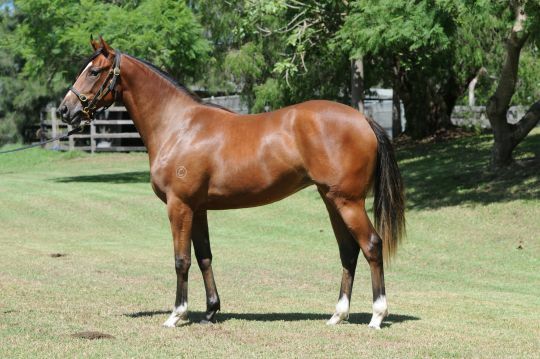 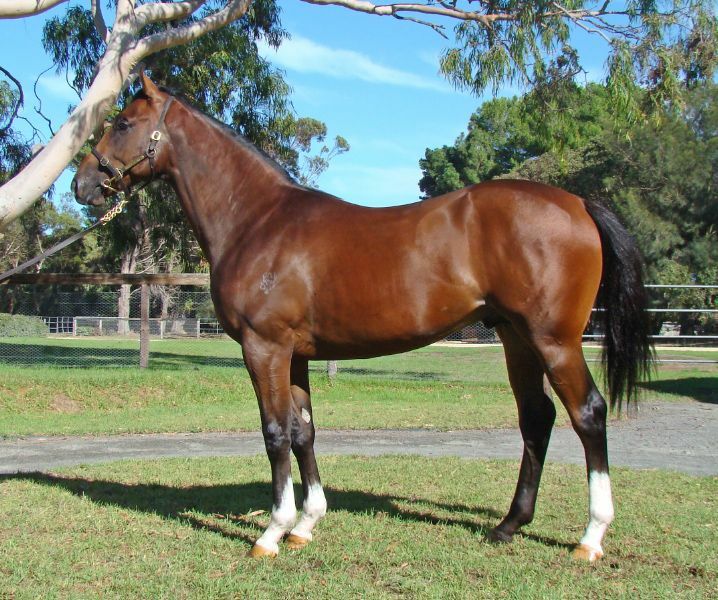 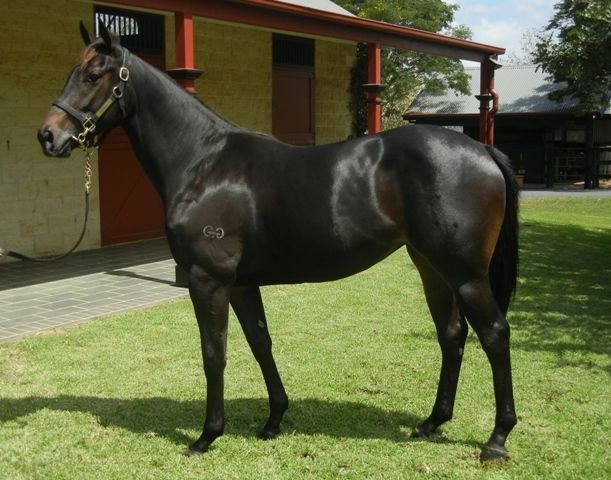 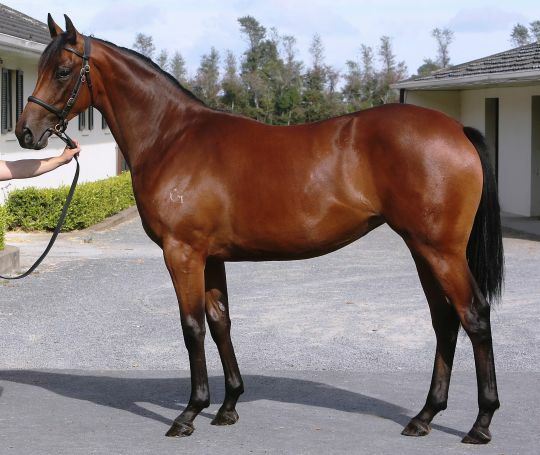 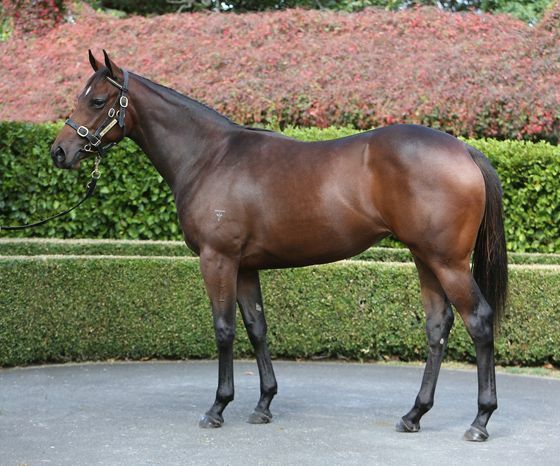 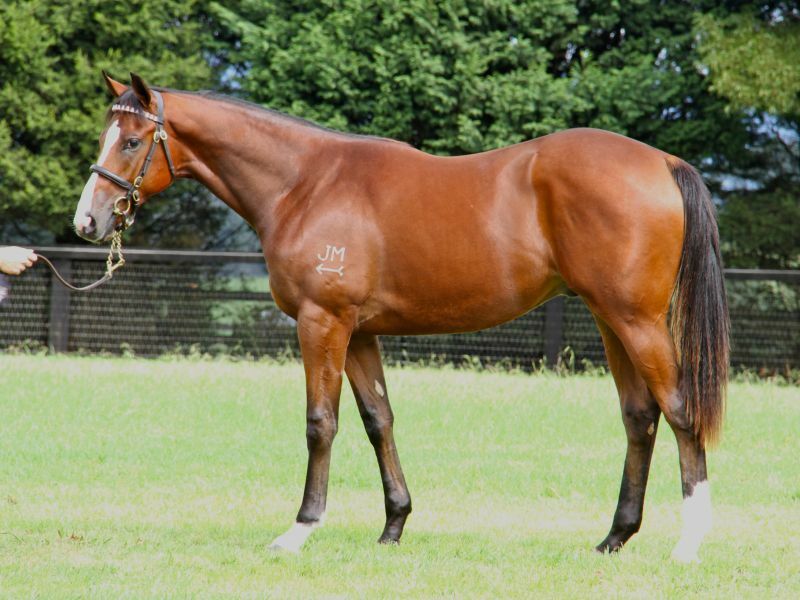 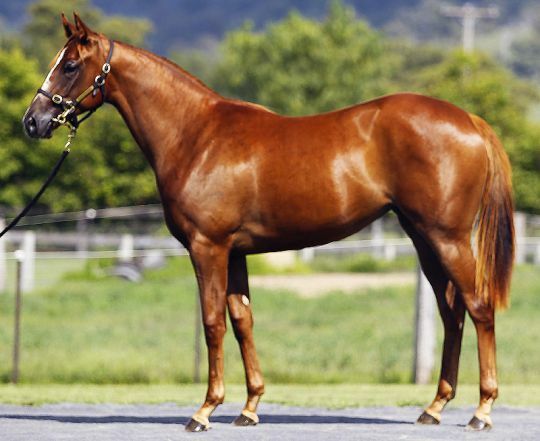 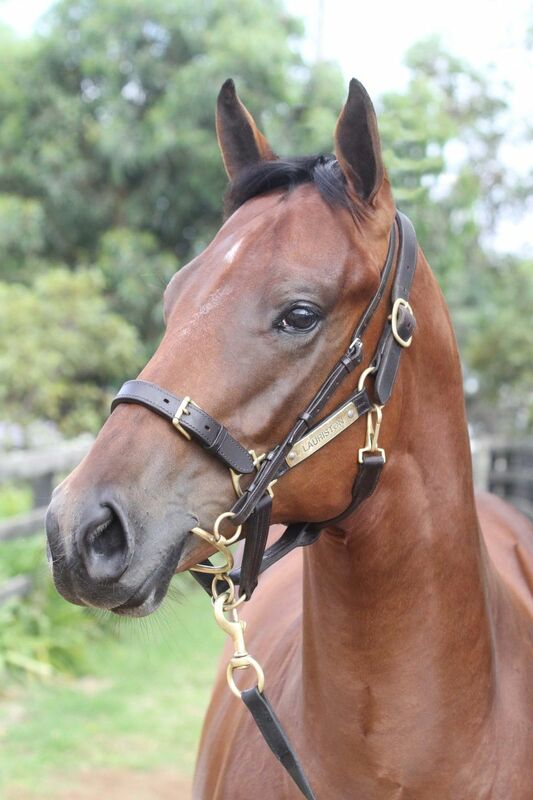 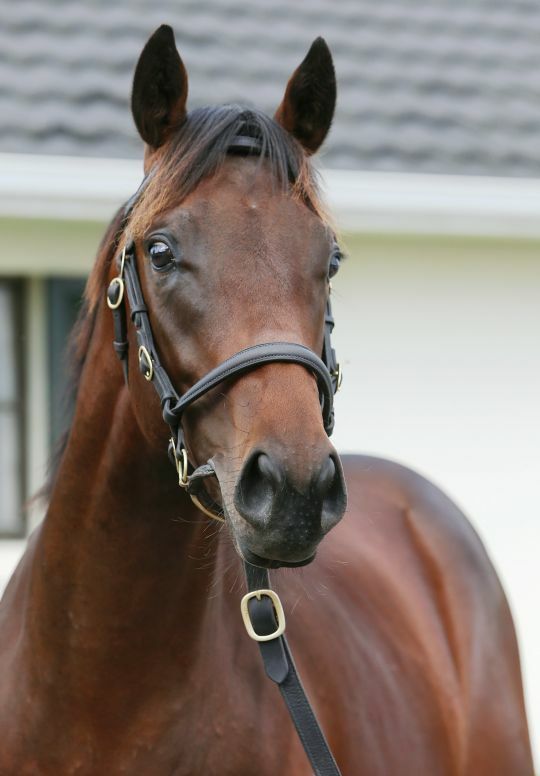 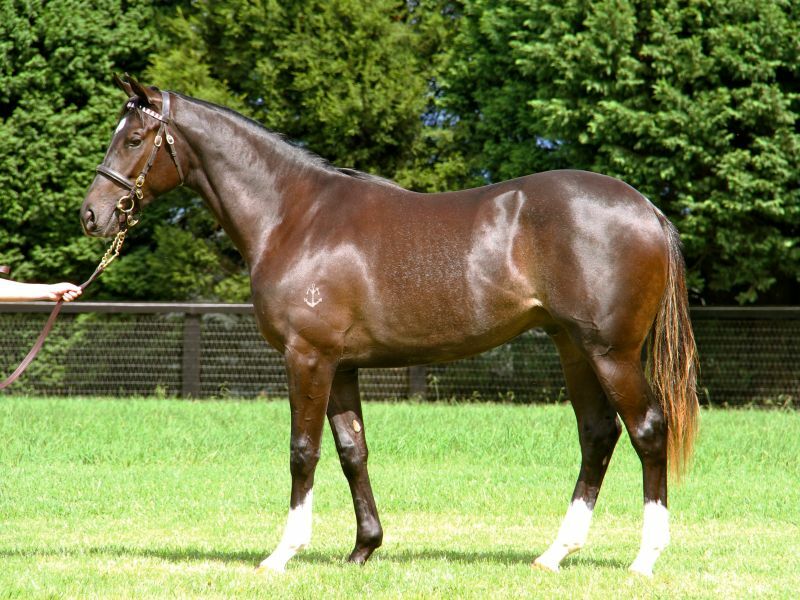 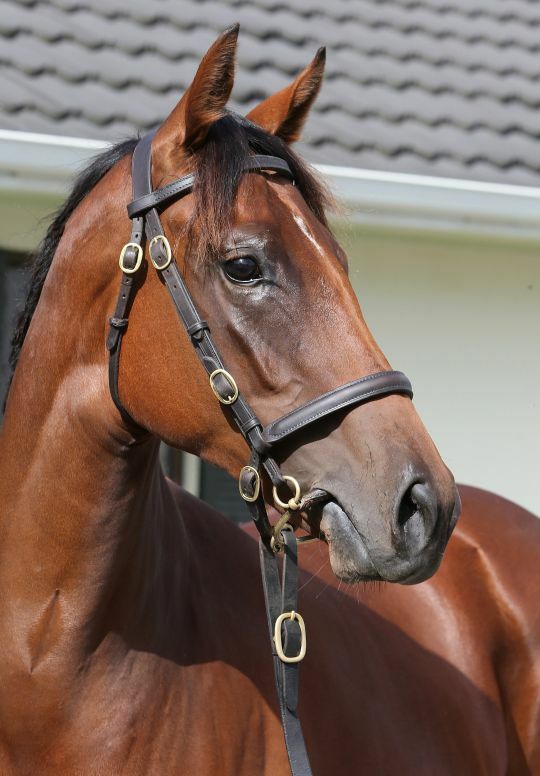 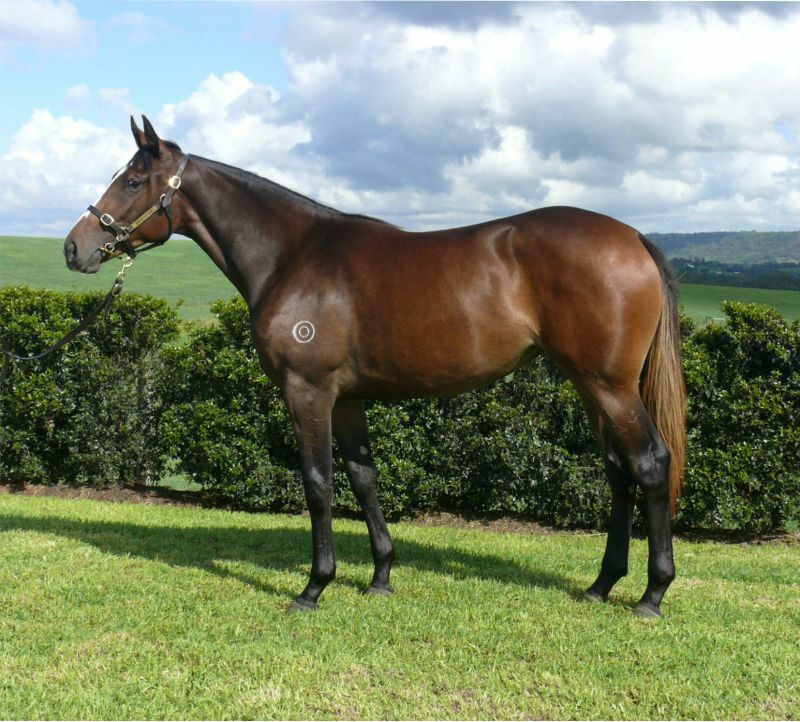 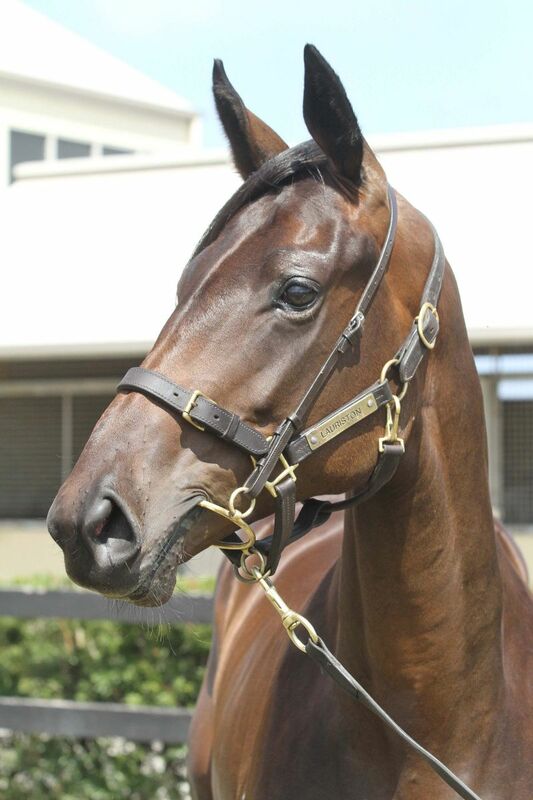 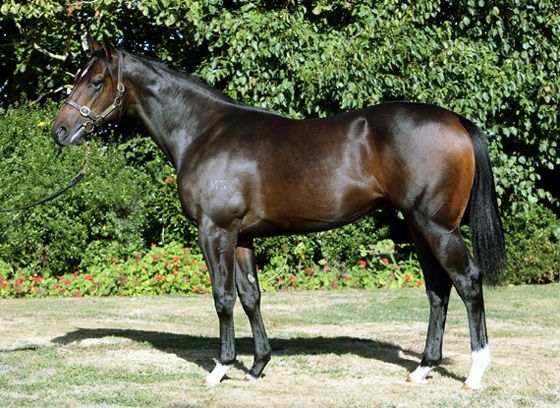 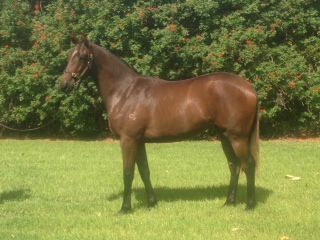 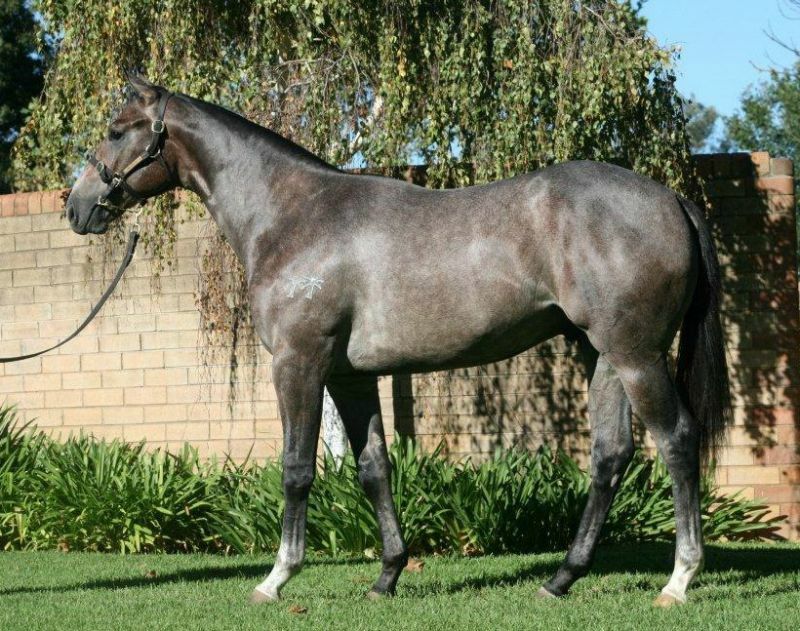 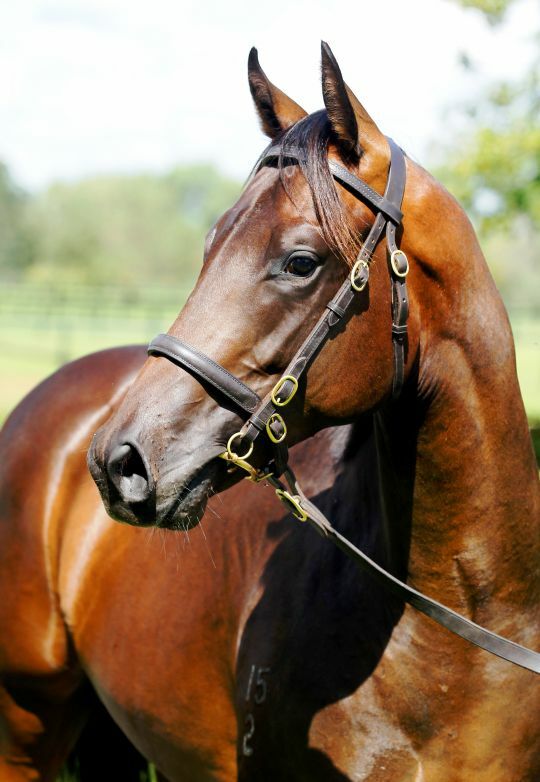 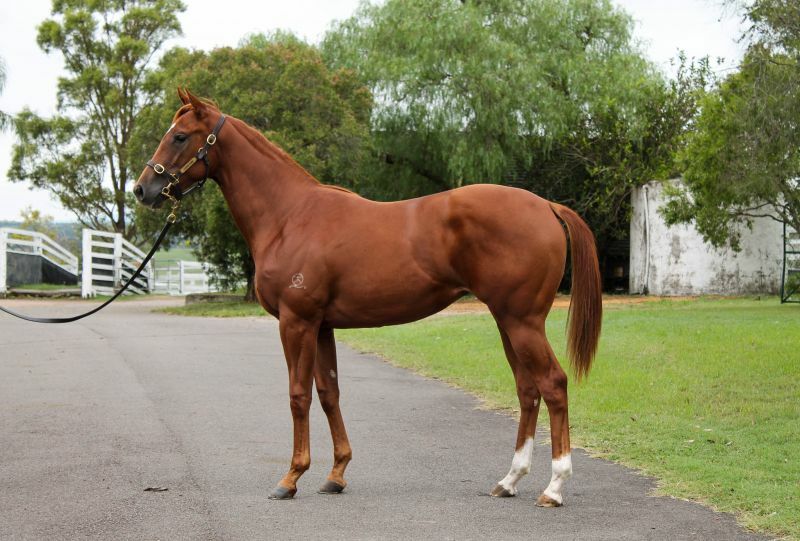 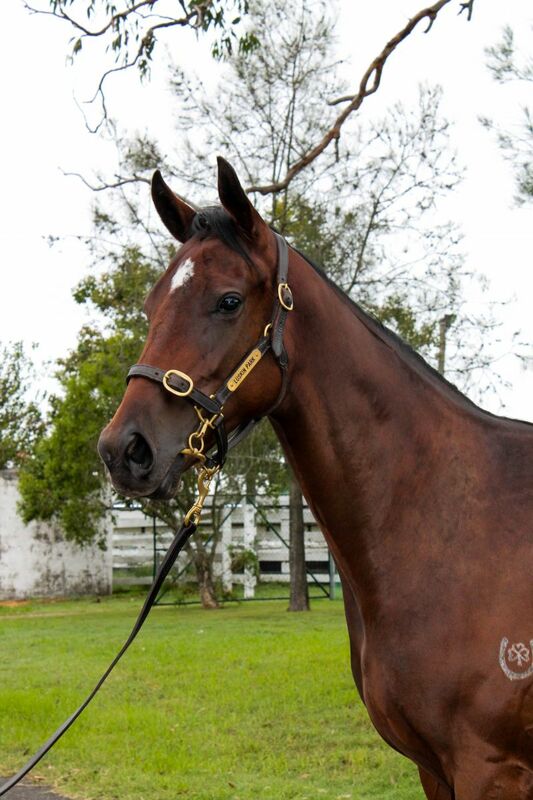 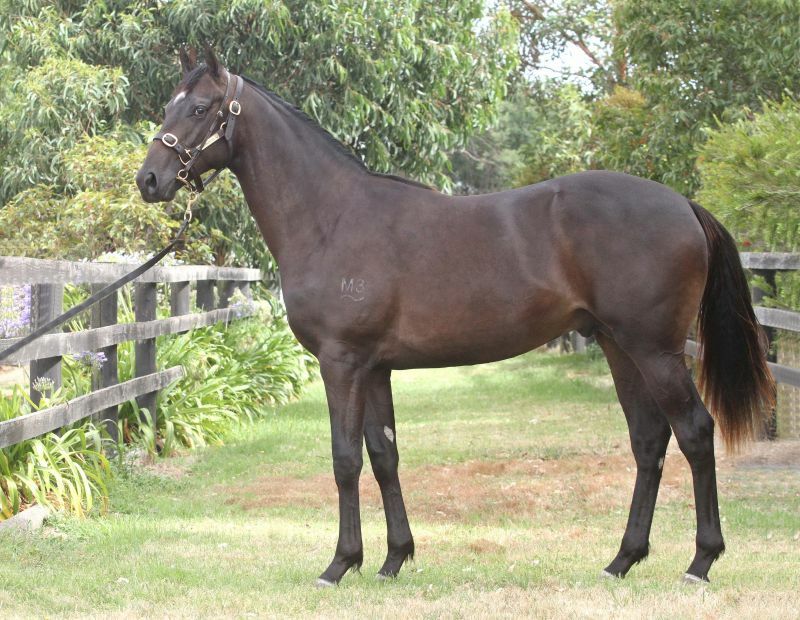 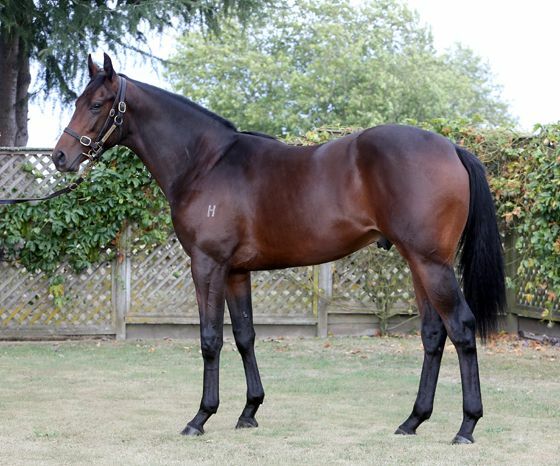 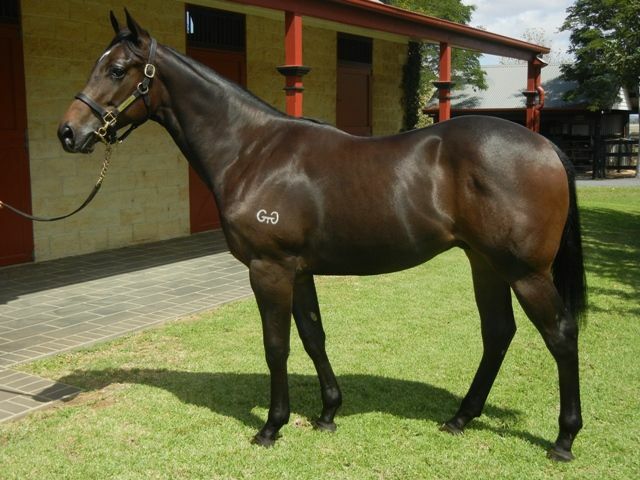 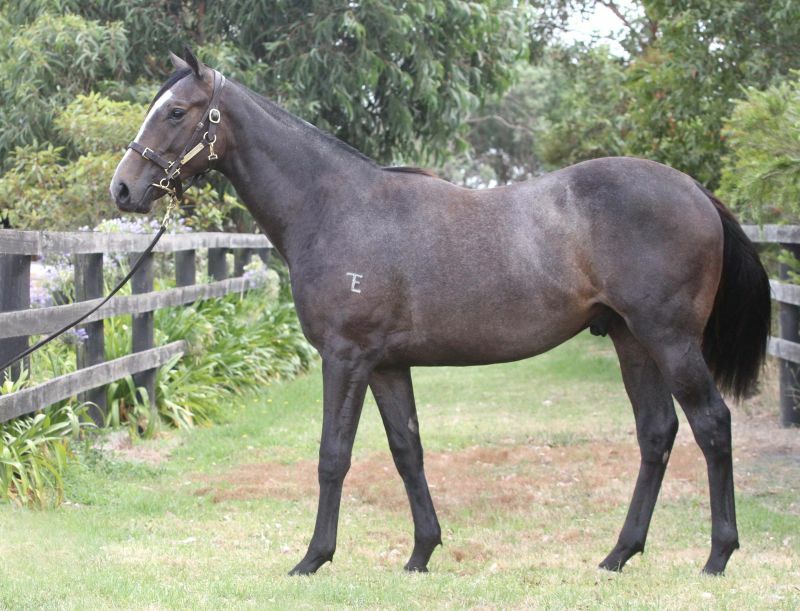 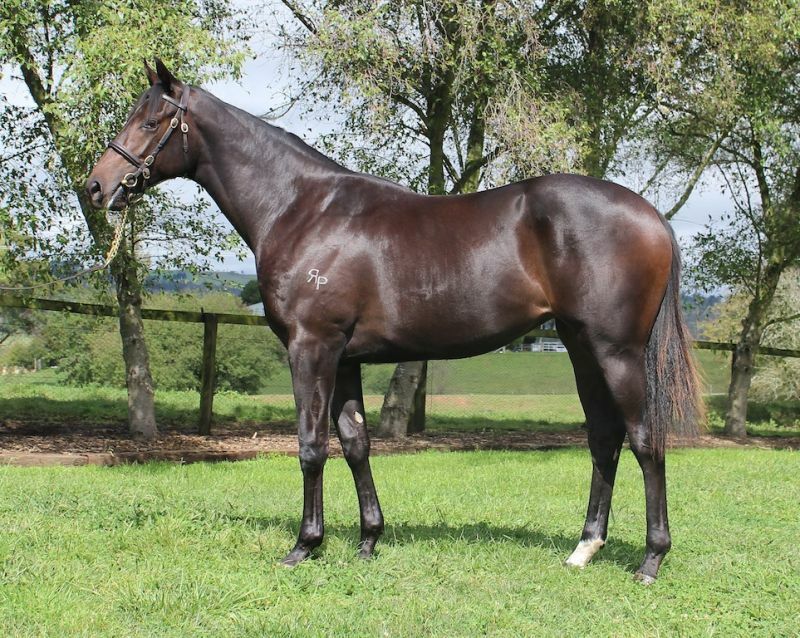 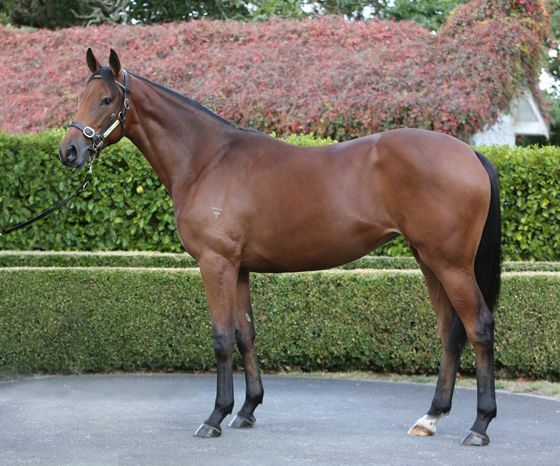 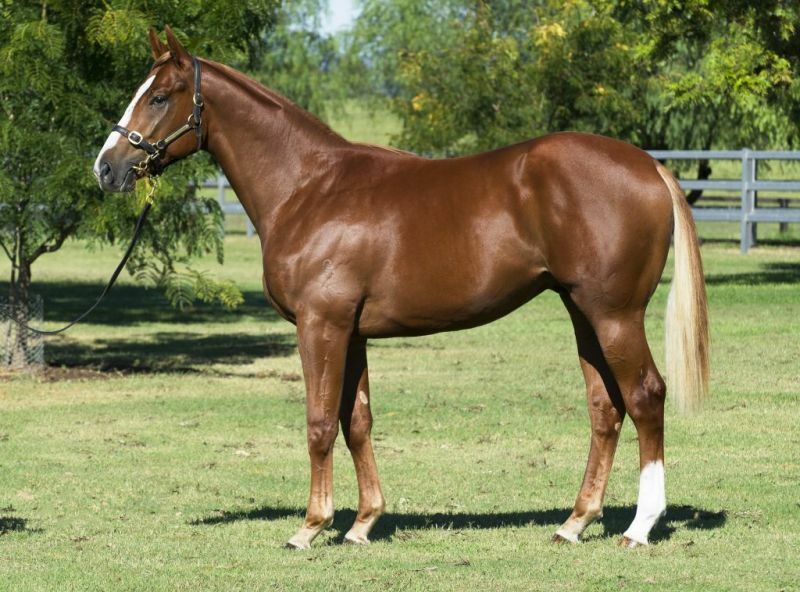 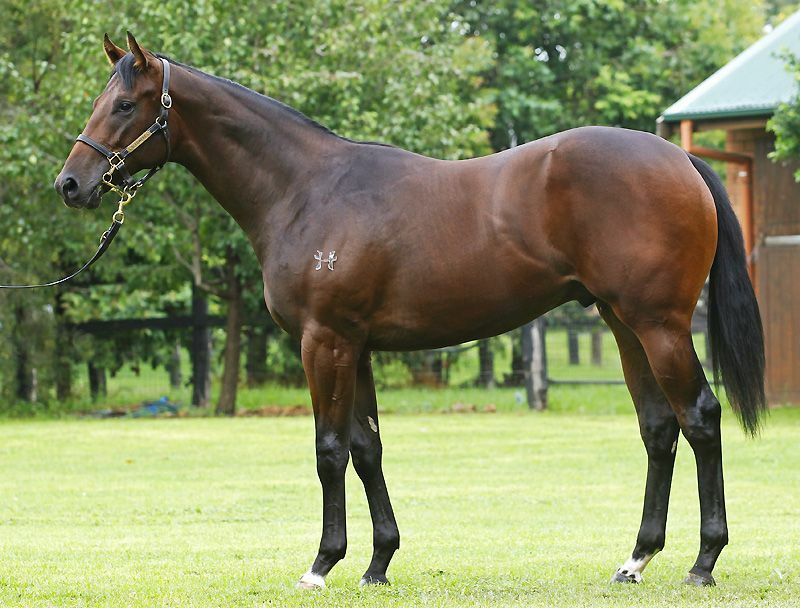 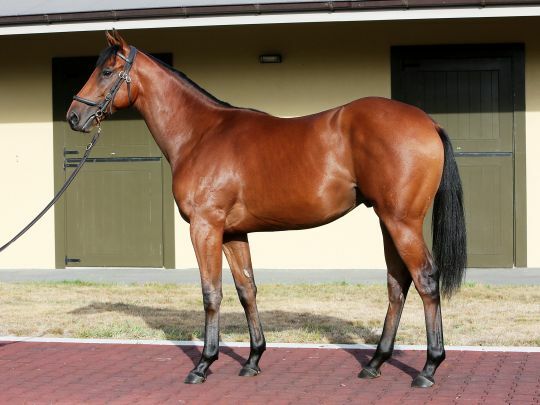 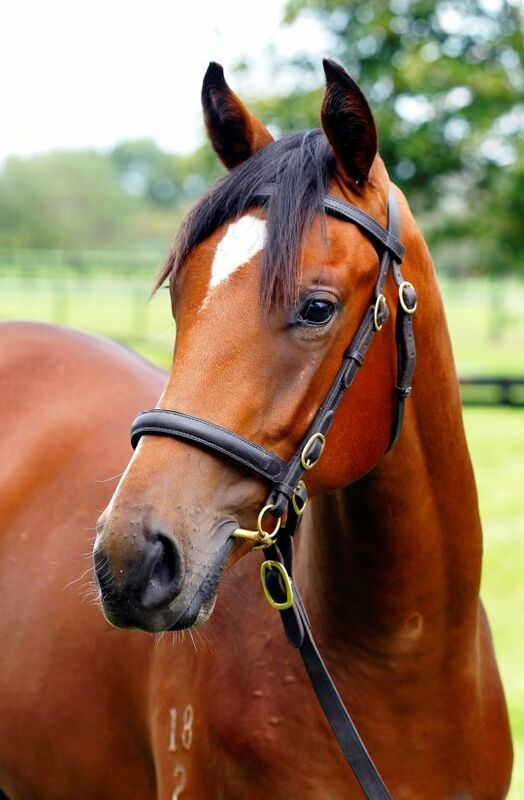 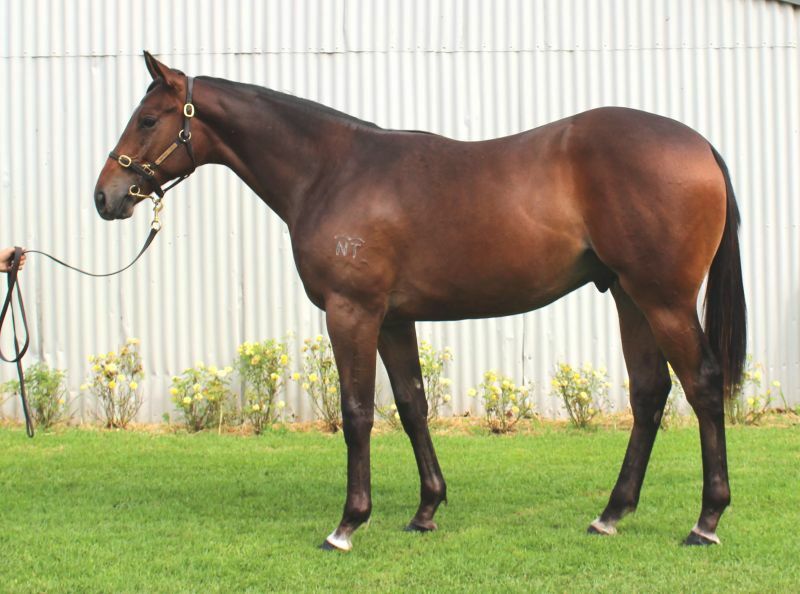 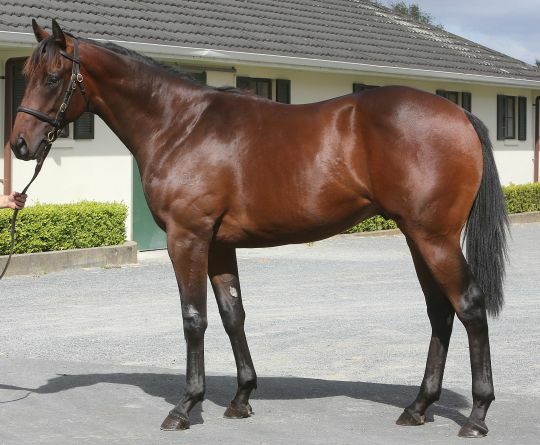 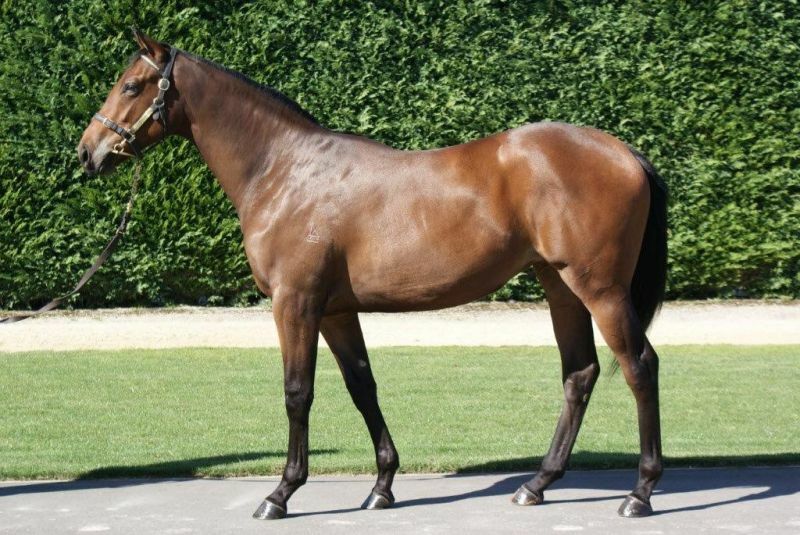 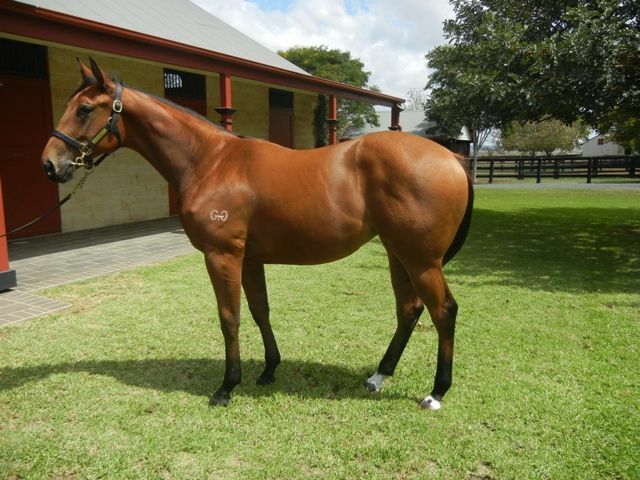 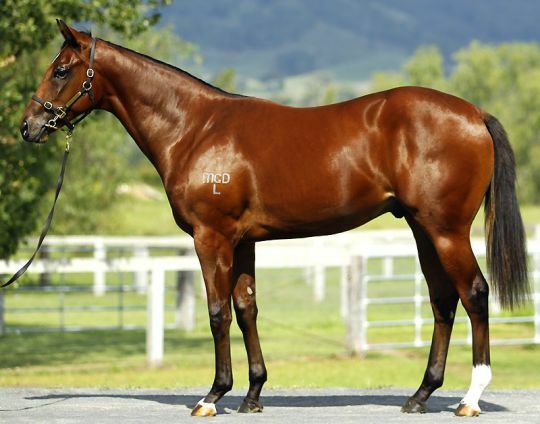 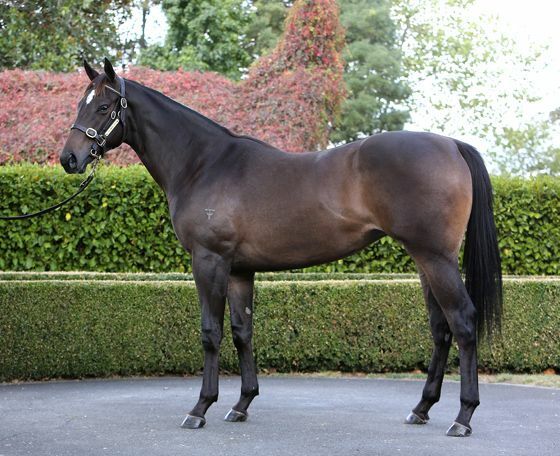 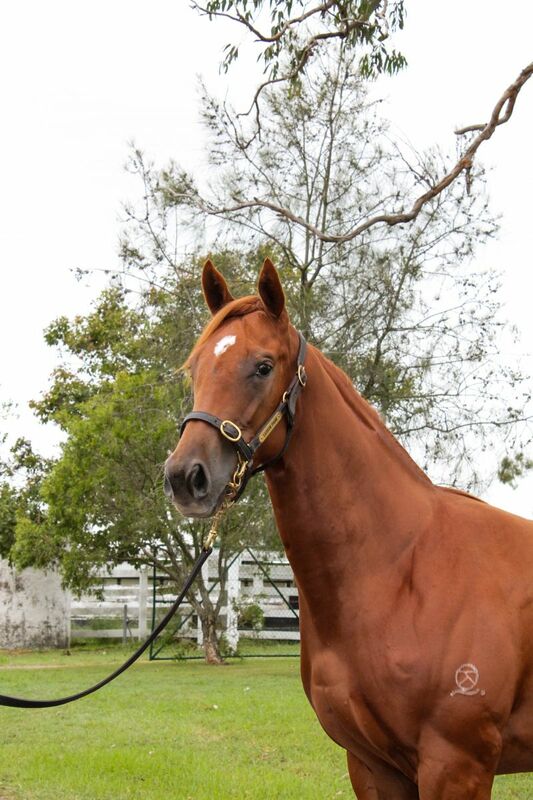 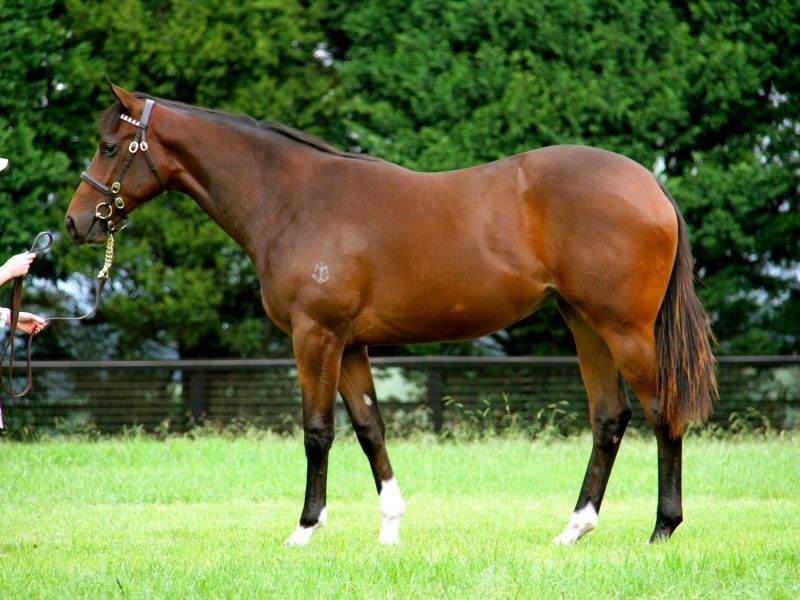 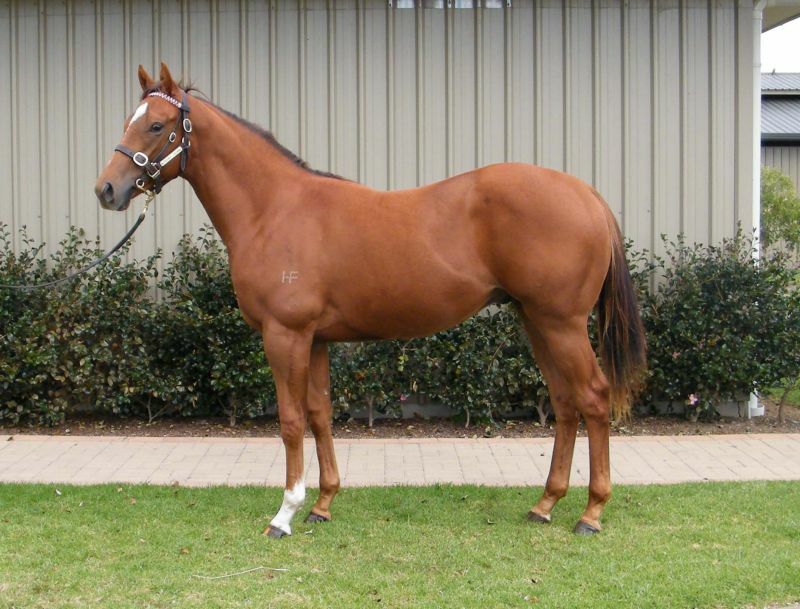 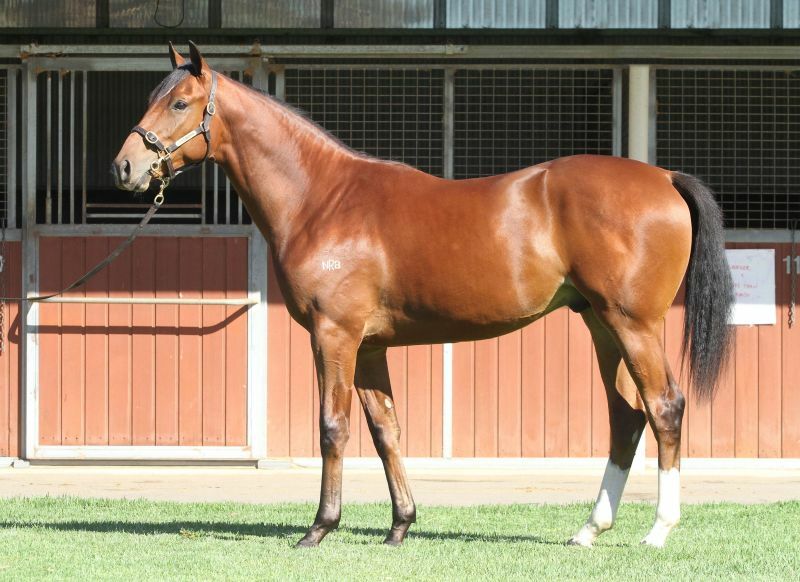 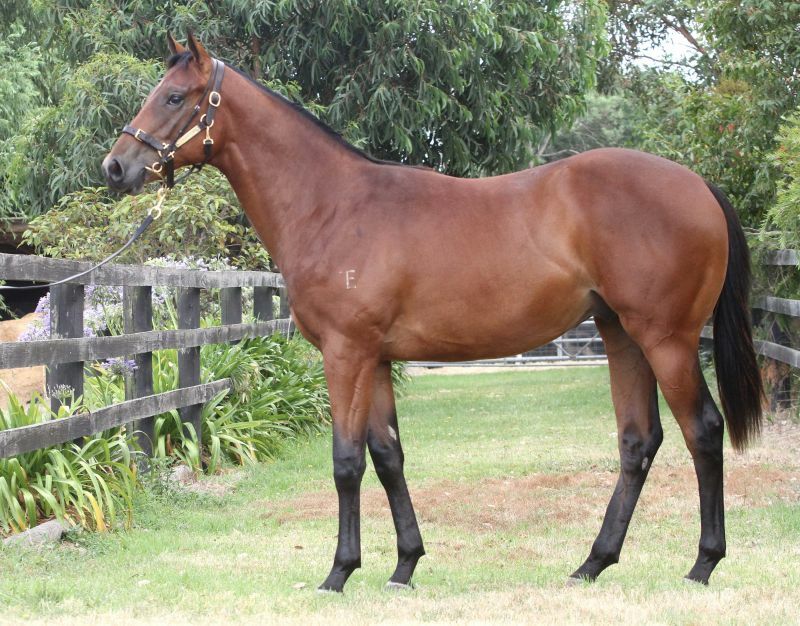 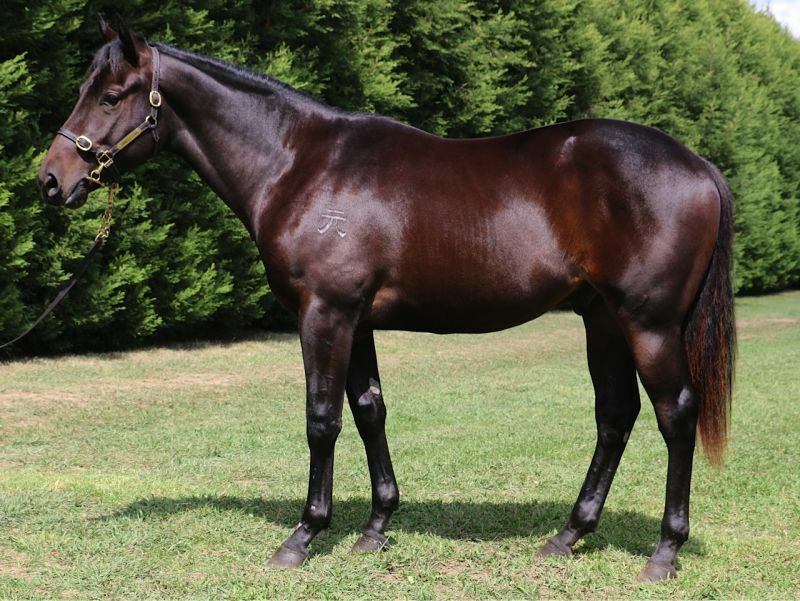 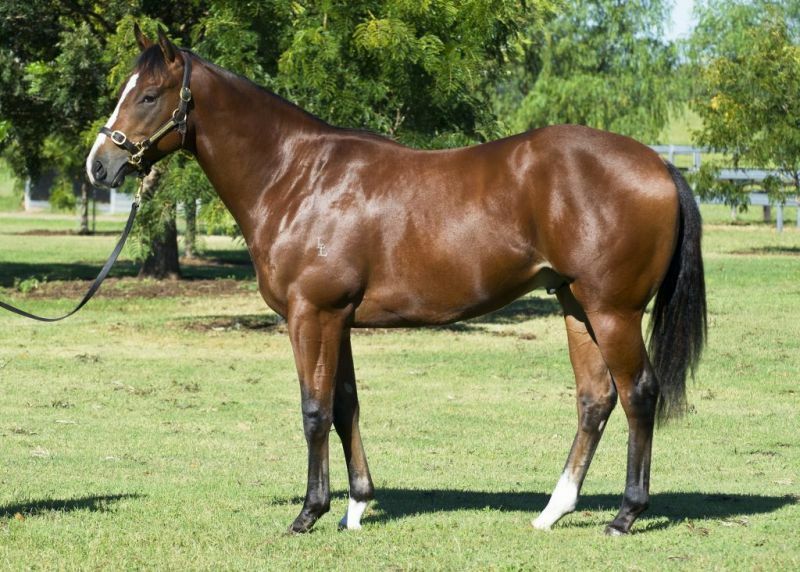 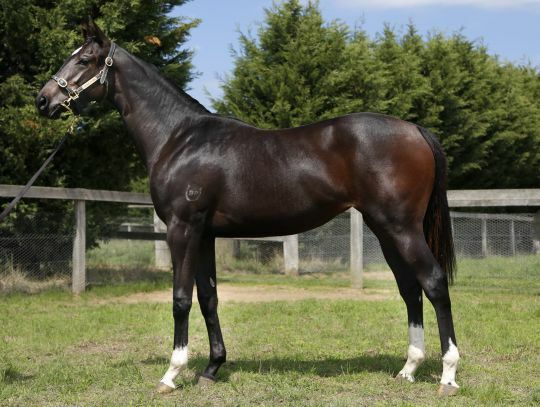 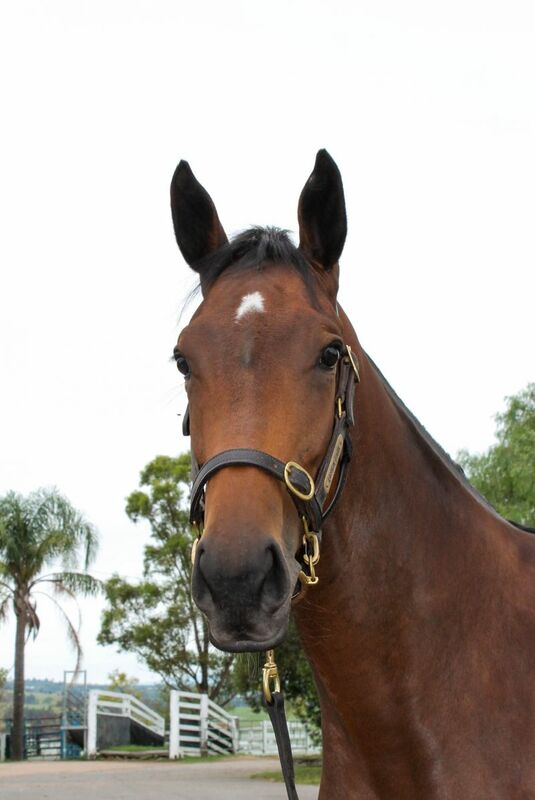 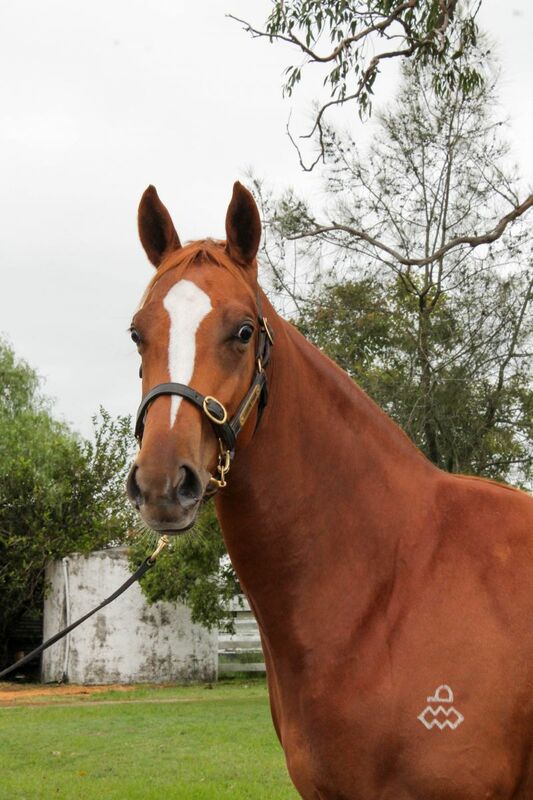 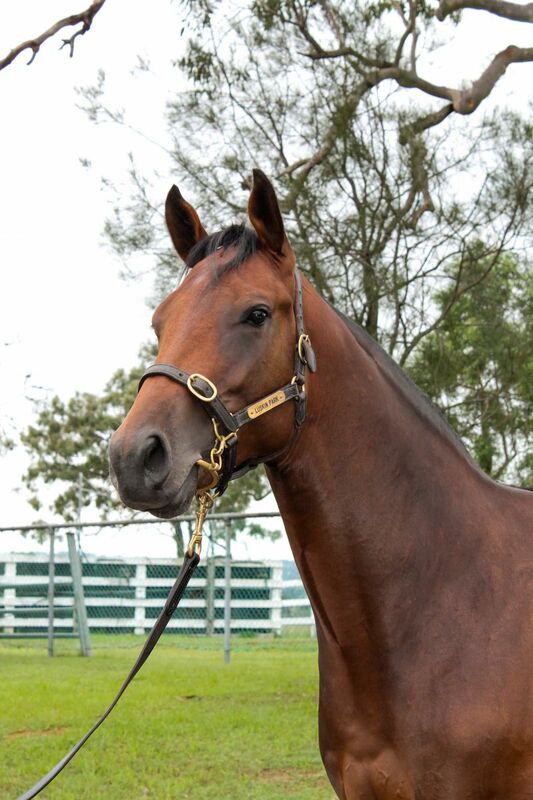 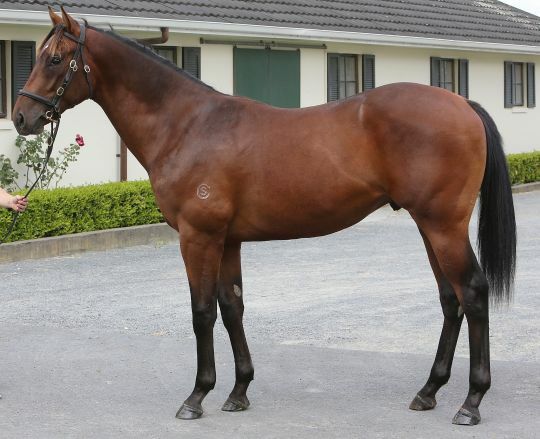 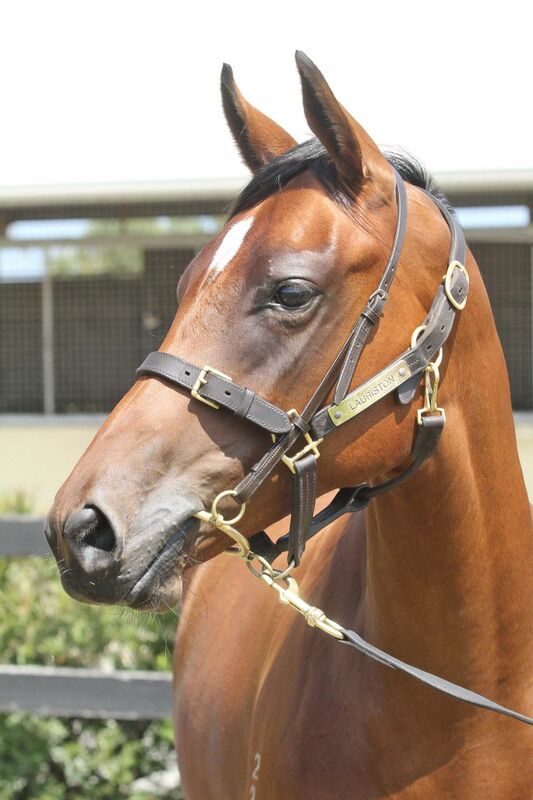 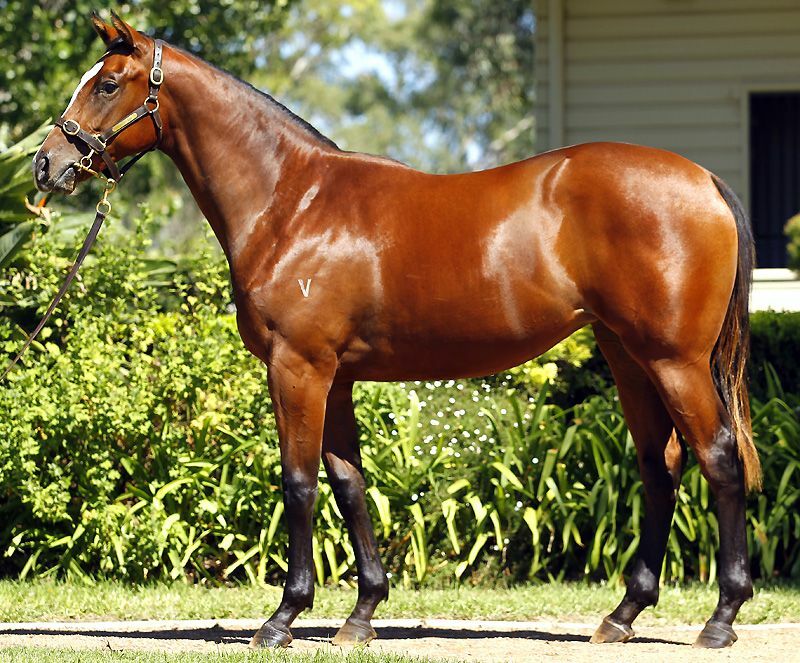 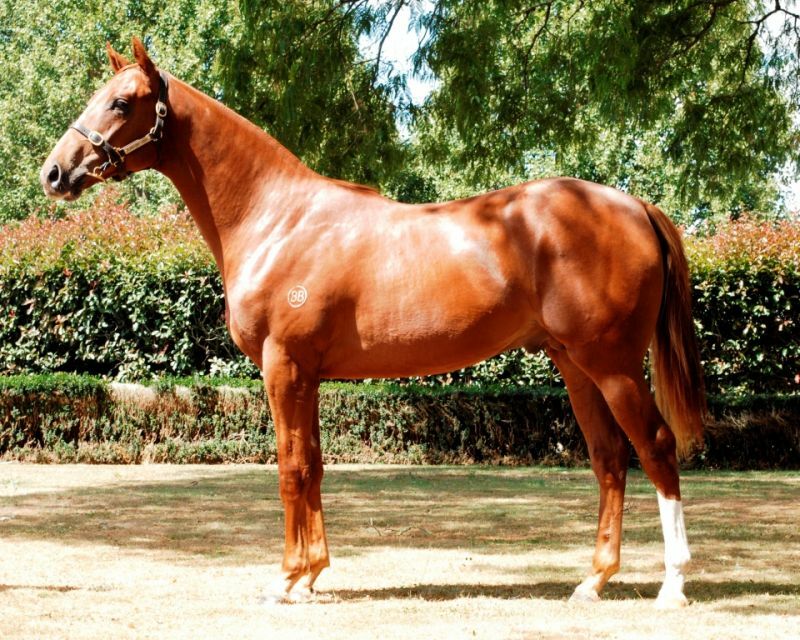 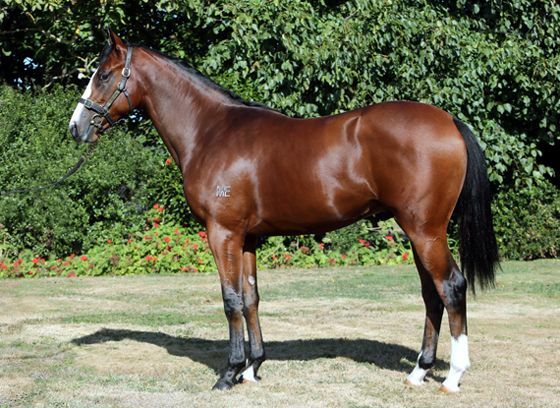 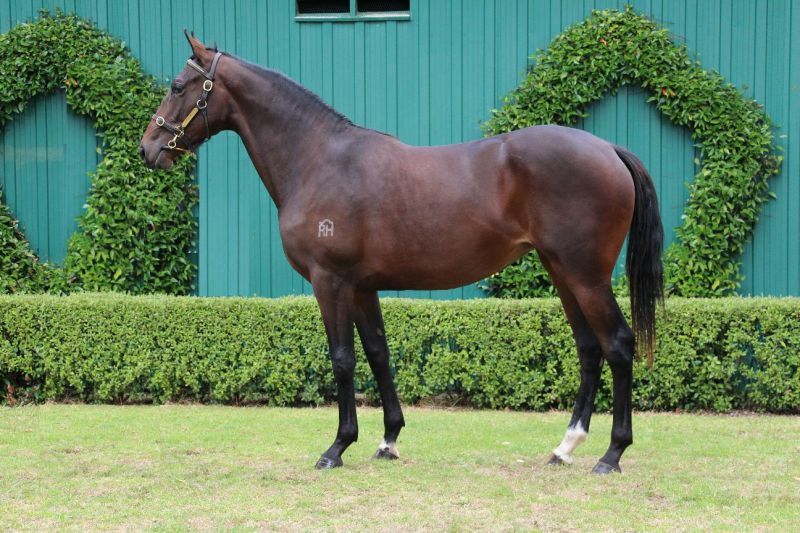 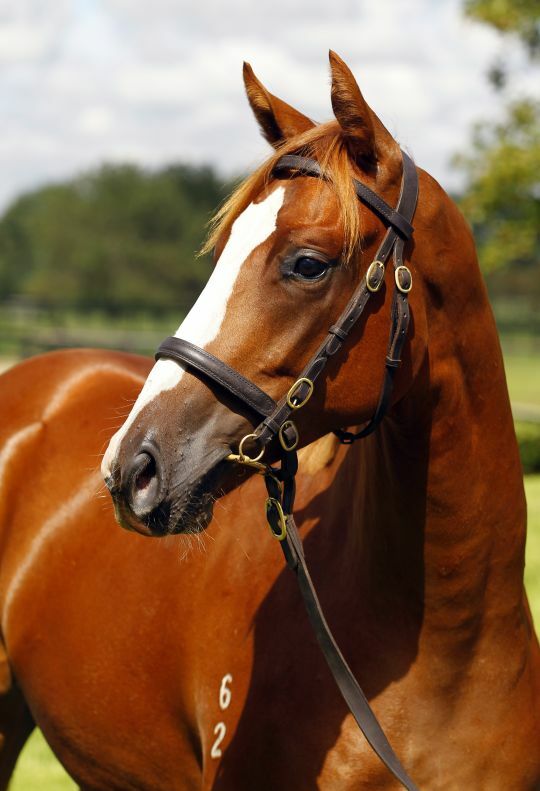 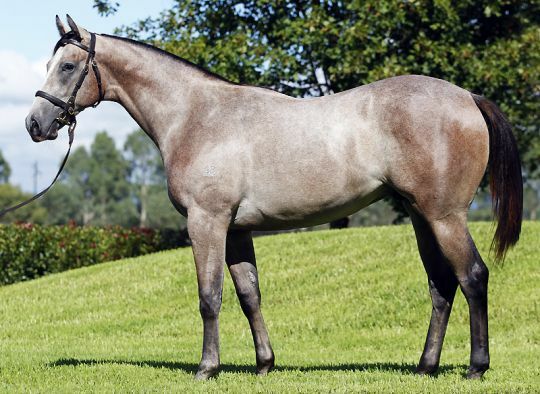 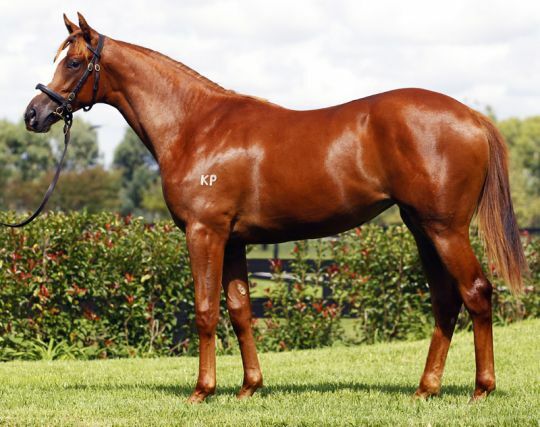 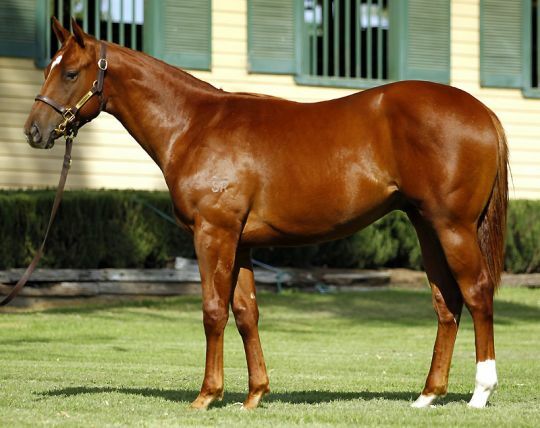 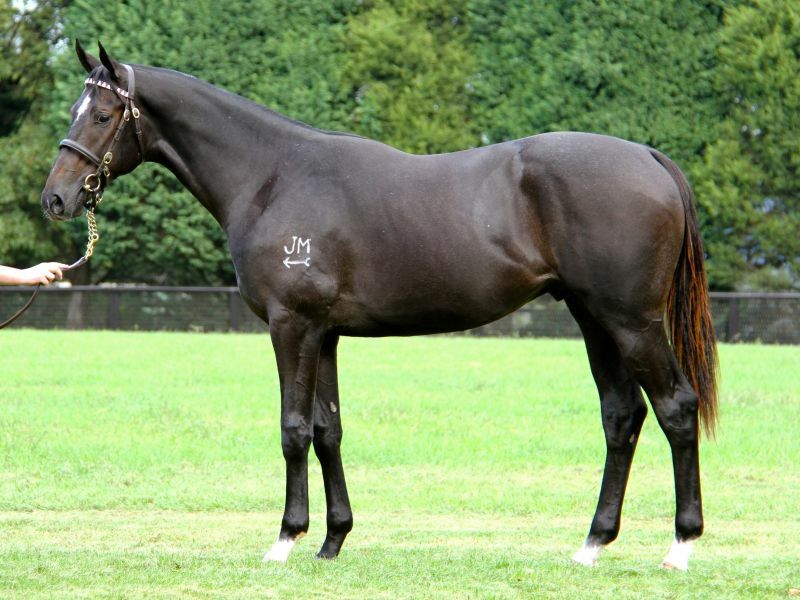 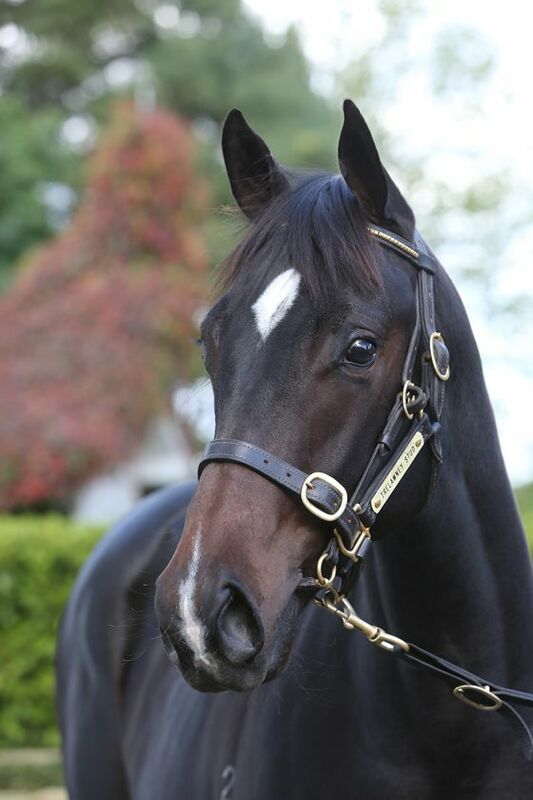 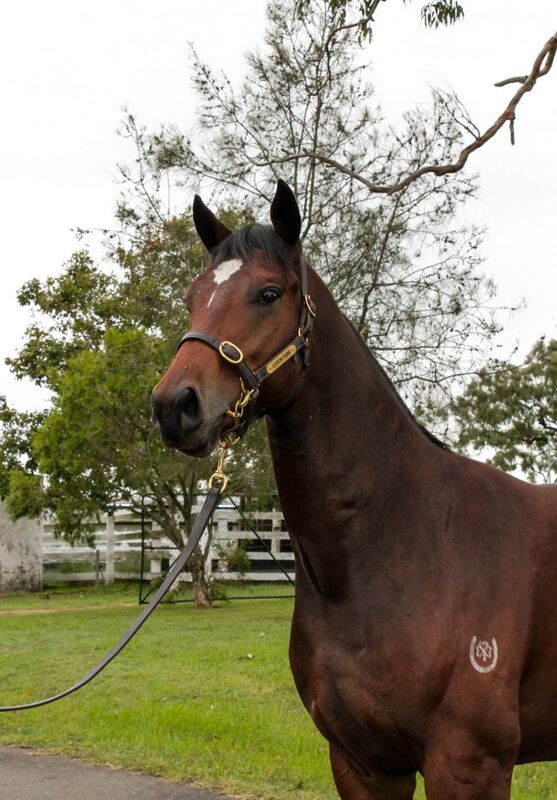 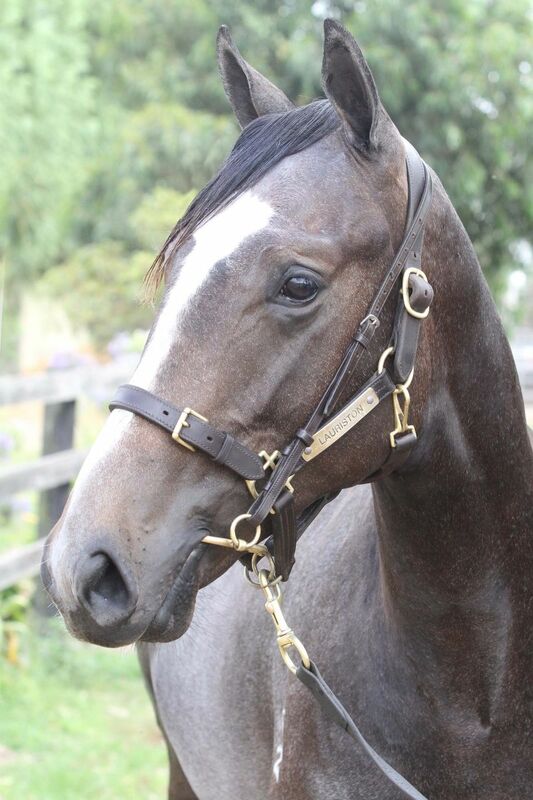 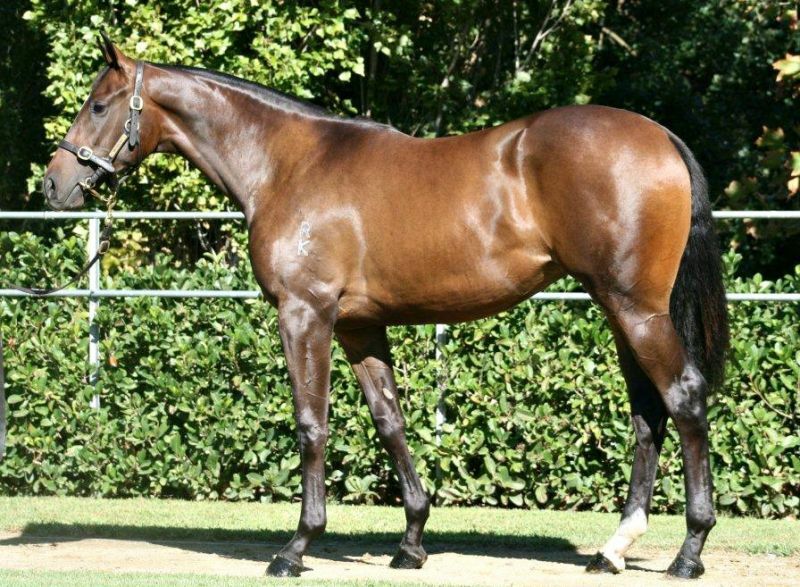 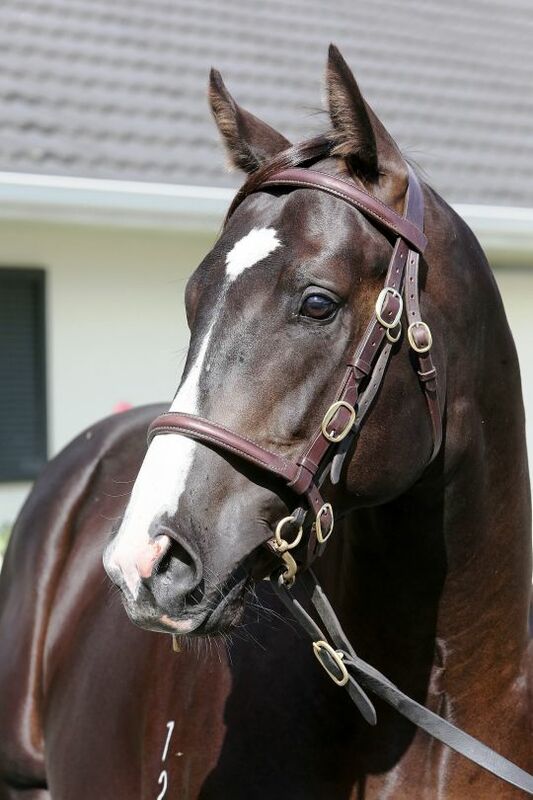 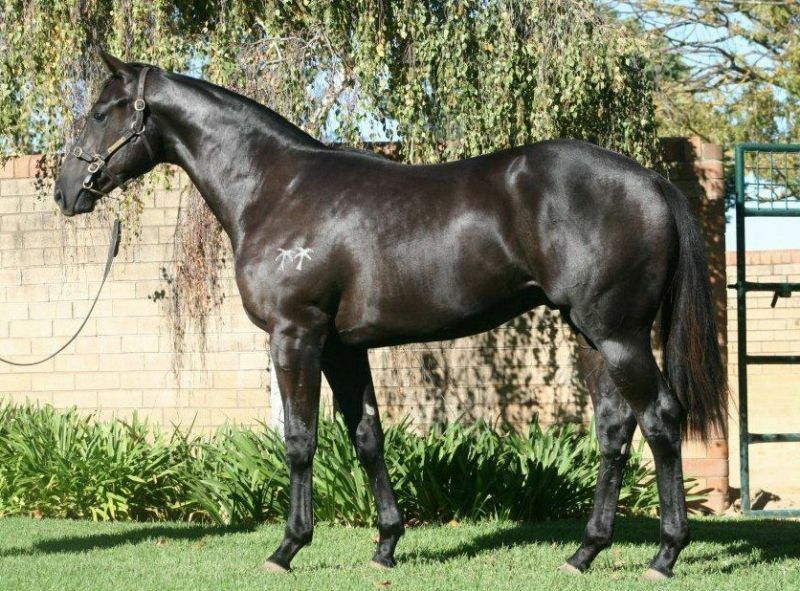 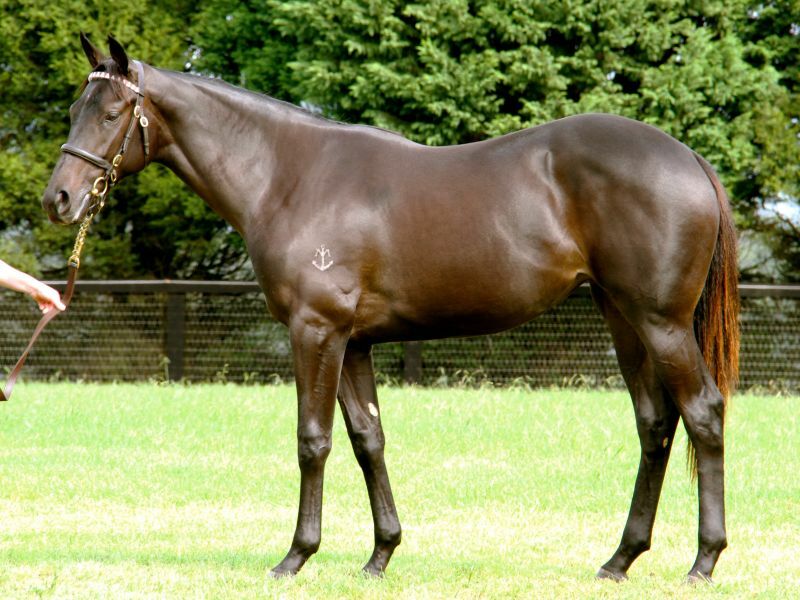 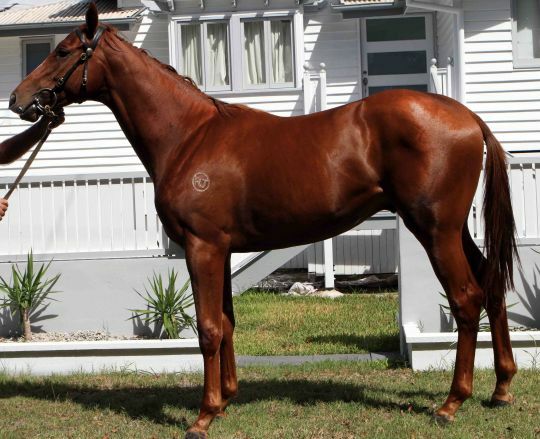 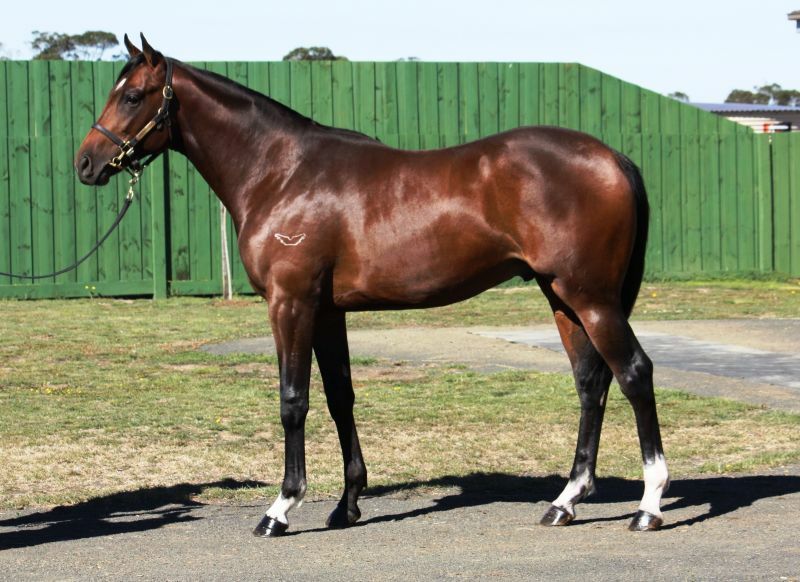 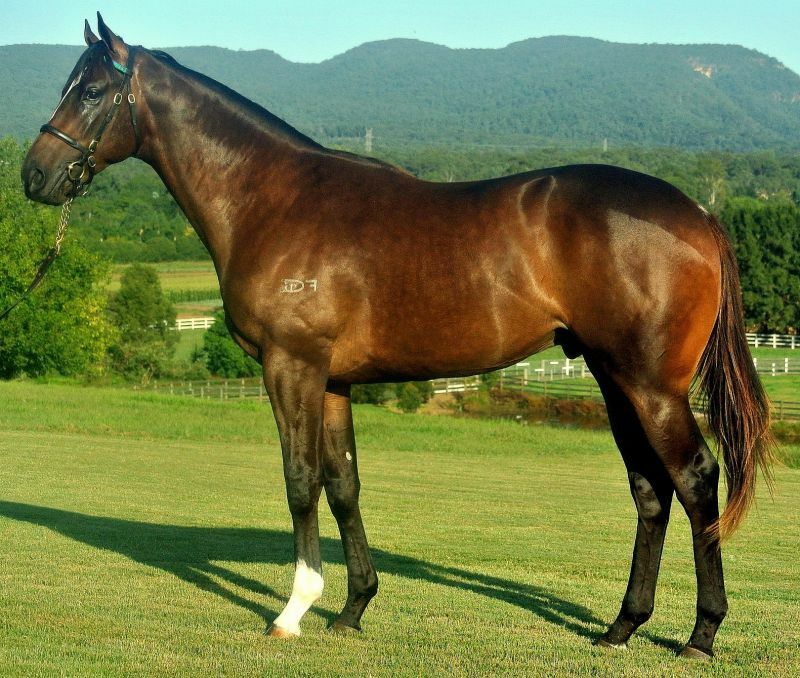 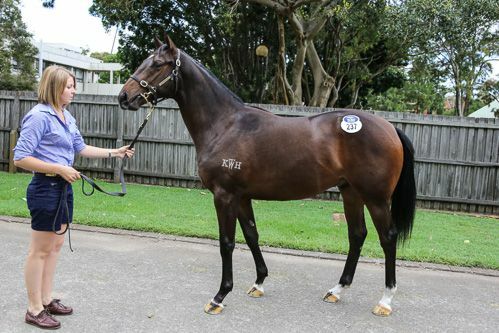 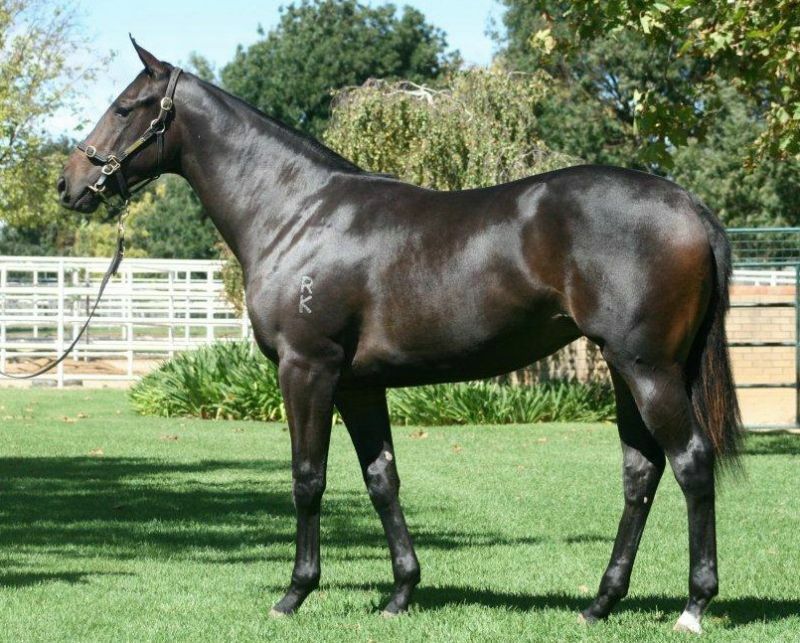 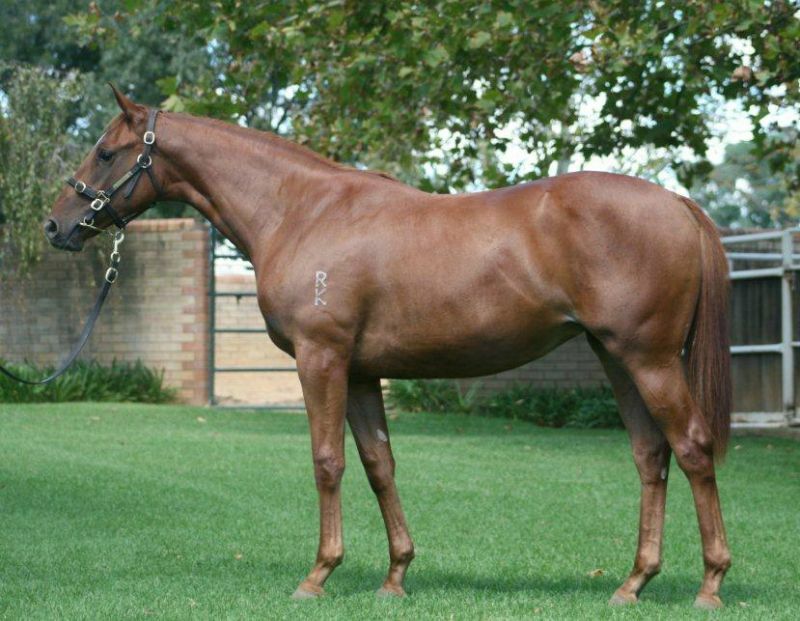 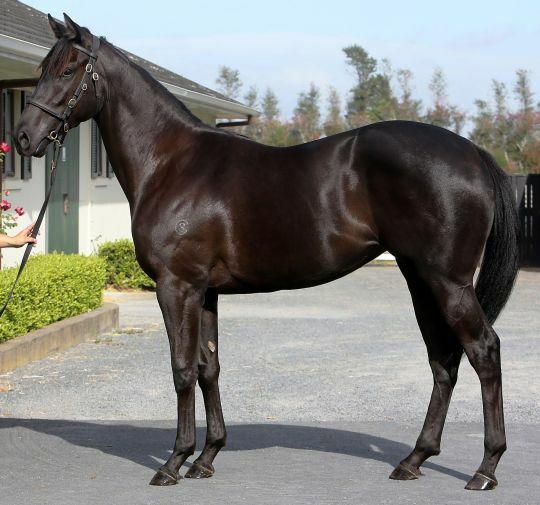 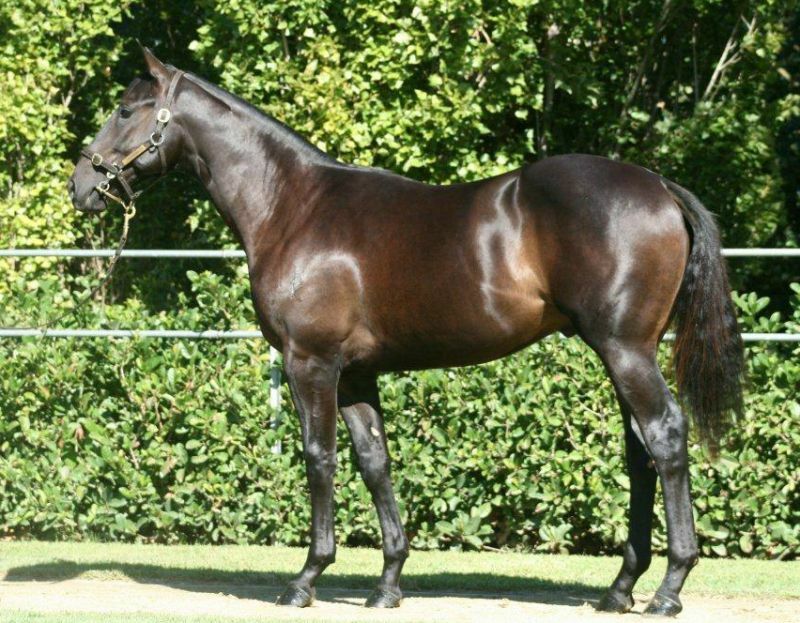 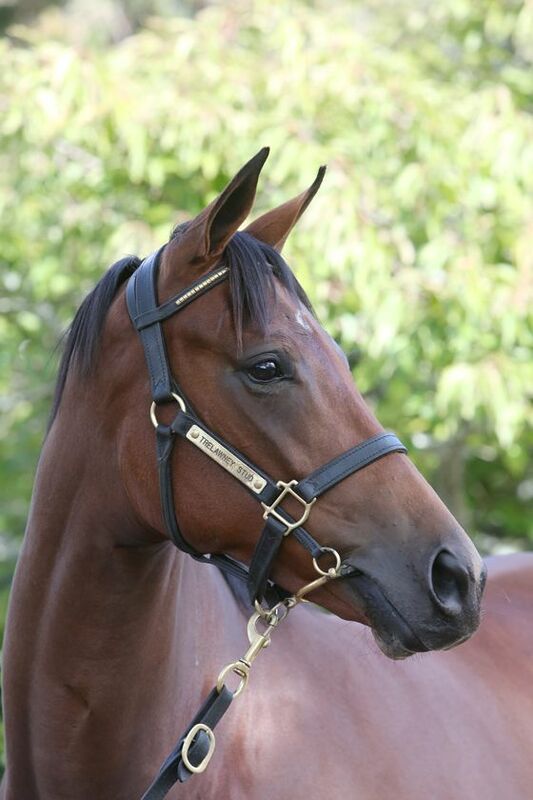 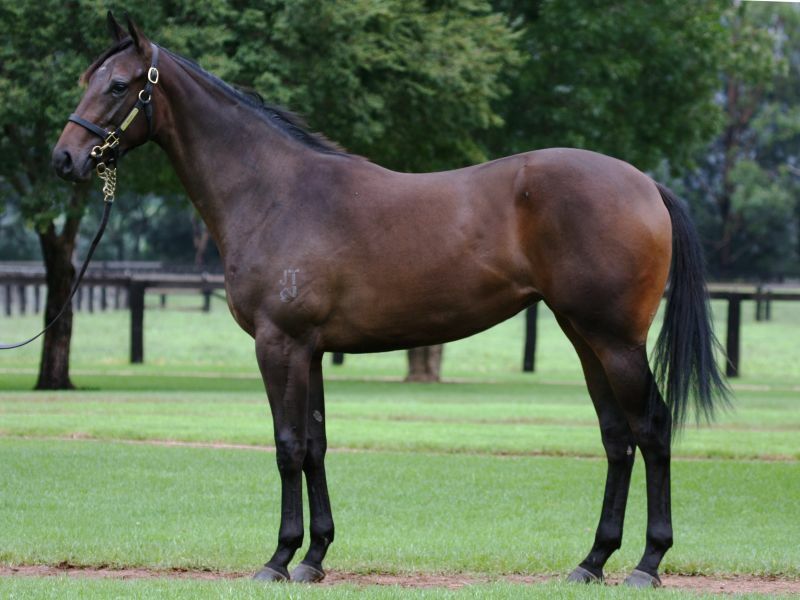 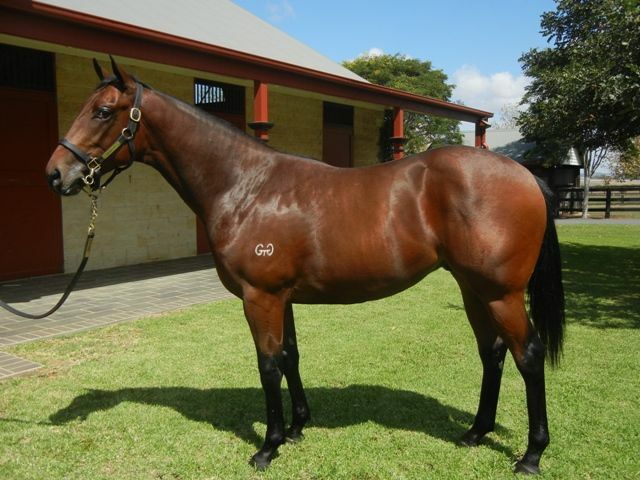 The colt was offered by Kia-Ora Stud. 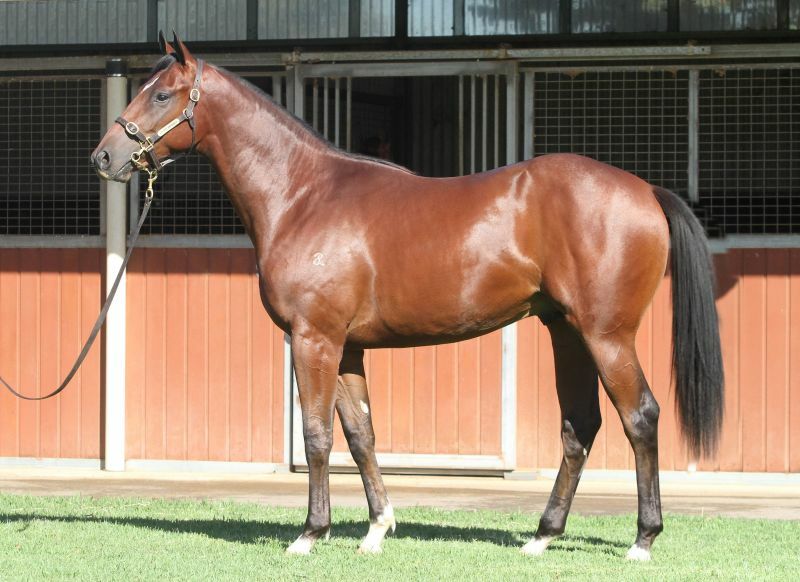 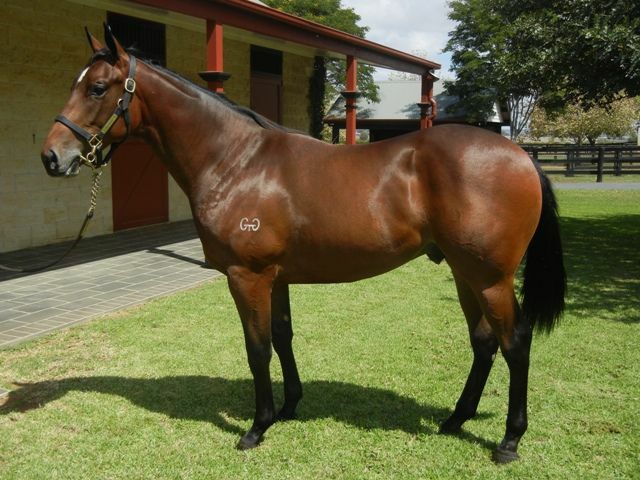 Moore was then the underbidder on the final day on Mossfun's half-brother. 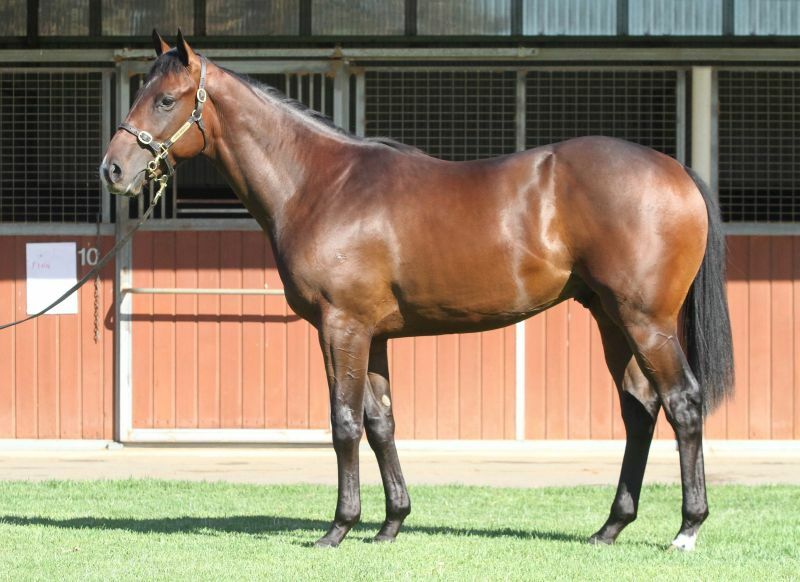 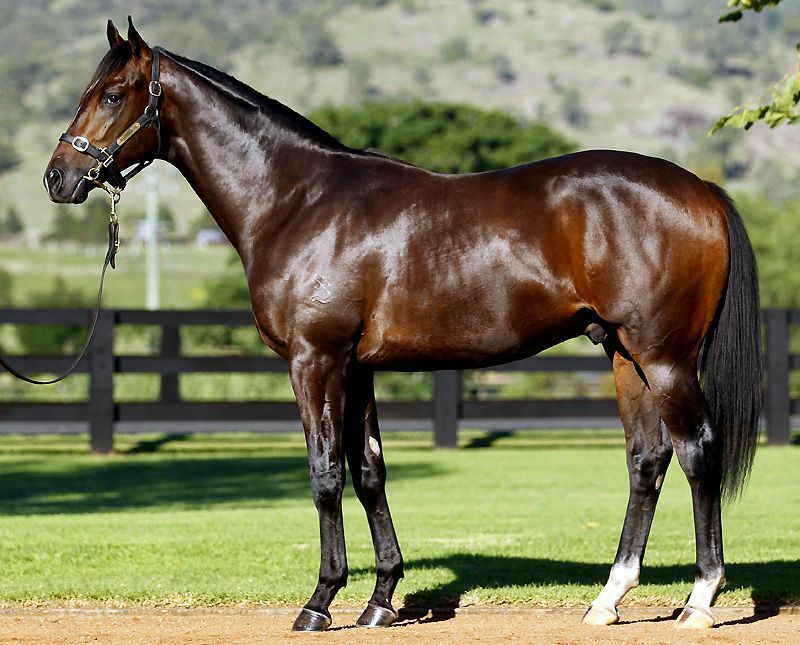 The Magic Albert colt offered by Fairview Park Stud as Lot 523 set a new record price for a yearling in Easter Session II when selling to Sheikh Mohammed bin Khalifa Al Maktoum for $750,000. 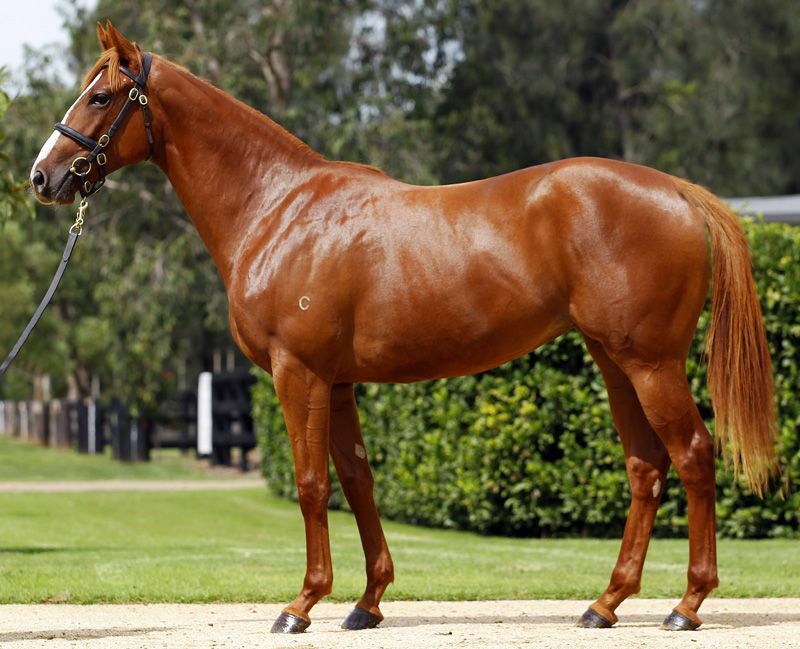 For the second year in a row Shadwell Australasia’s agent Angus Gold was the busiest of buyers at Easter spending $8,085,000 on 20 yearlings in April 2014. 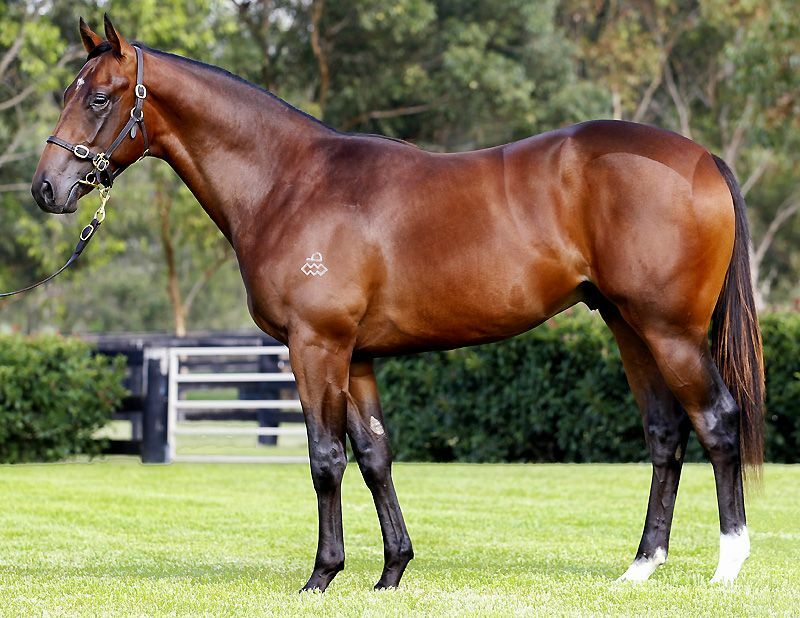 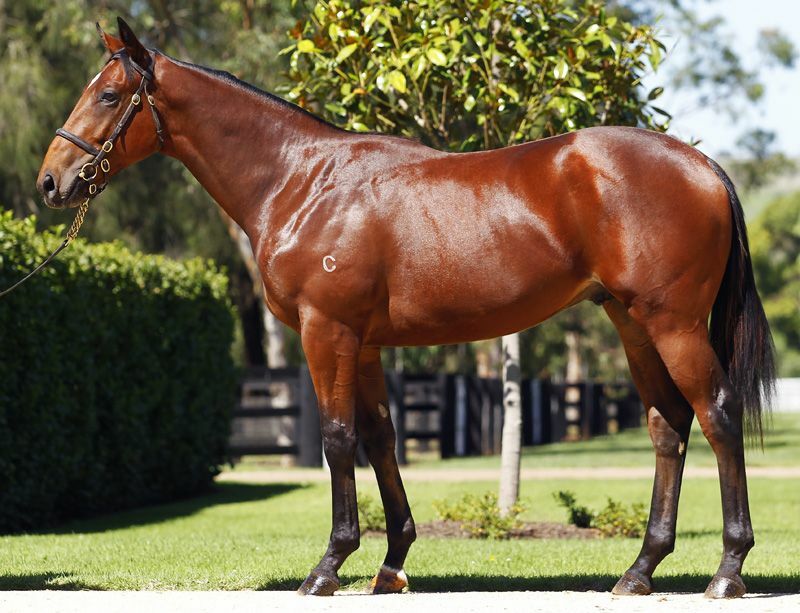 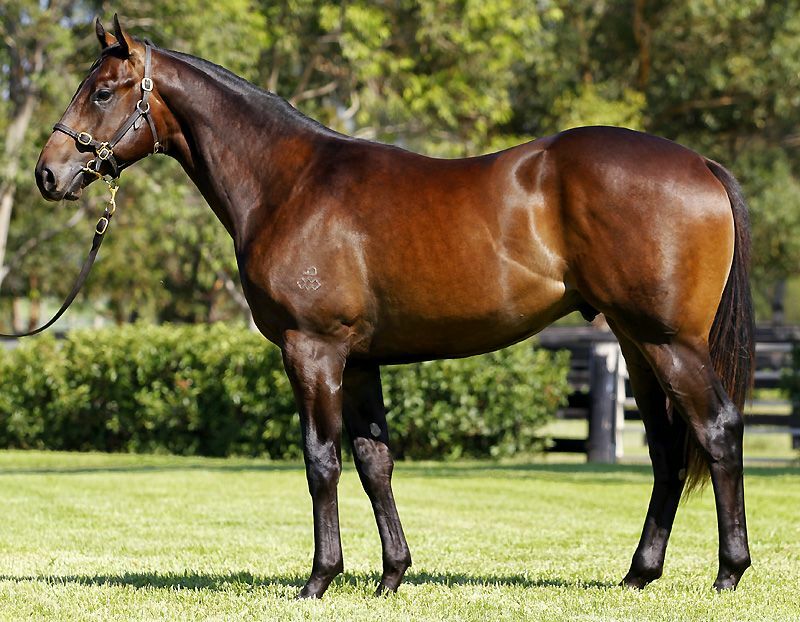 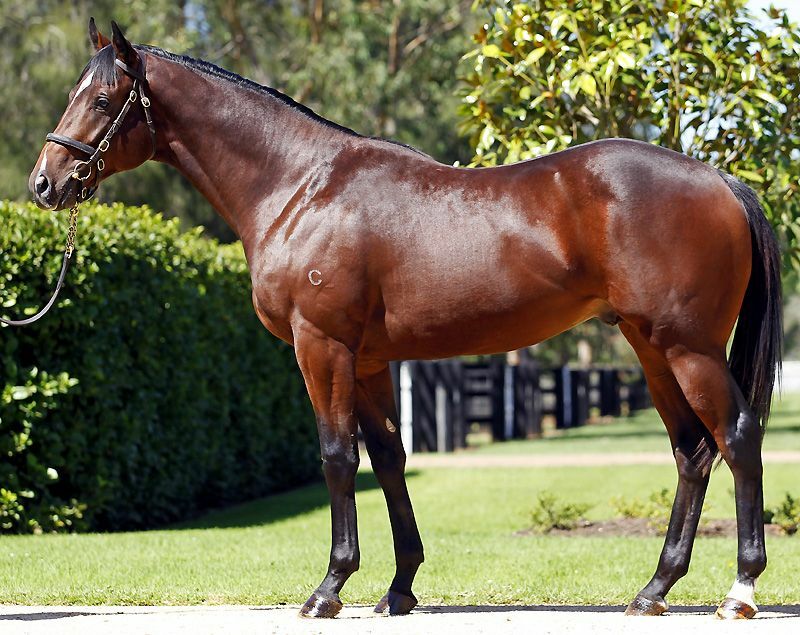 41 yearlings by Fastnet Rock changed hands for over $15,485,000 in Session One, but the super sire was unable to replicate his 2013 record average. 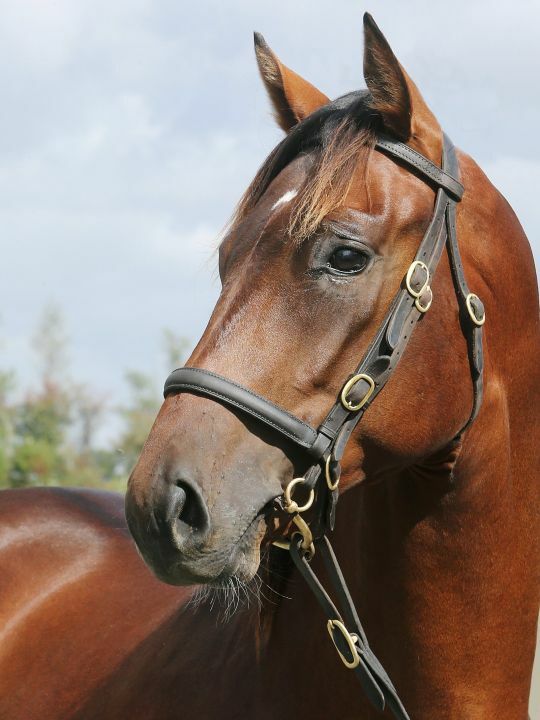 His progeny still sold extremely well at an average price of $377,683. 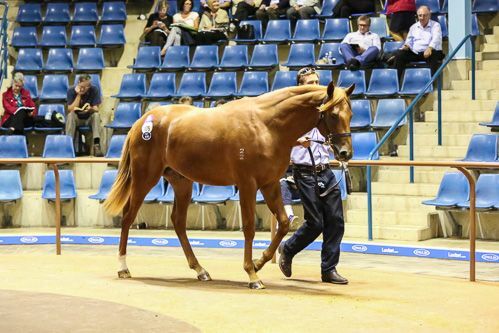 Coolmore Stud sold the overall sale topper. 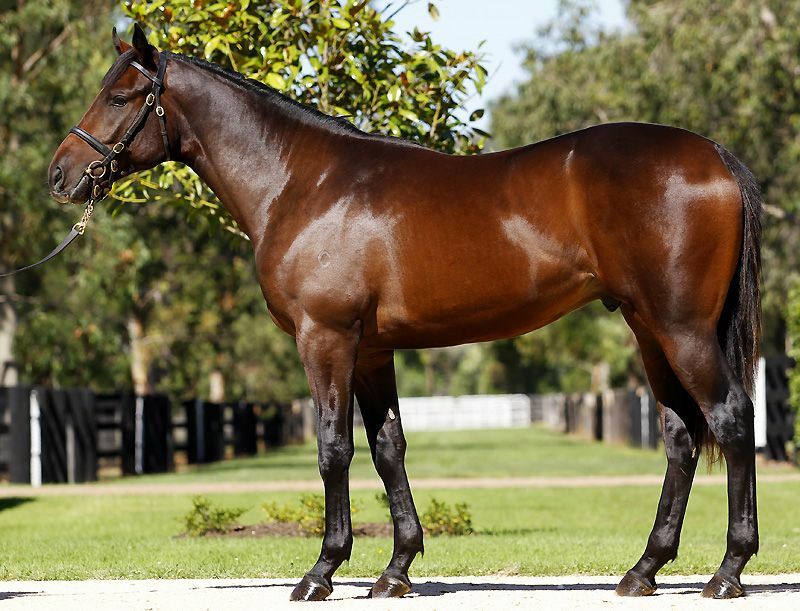 The professional Jerry’s Plains operation finished at the top of the leading vendors list having sold 29 of their 32 yearlings for $9,180,000. 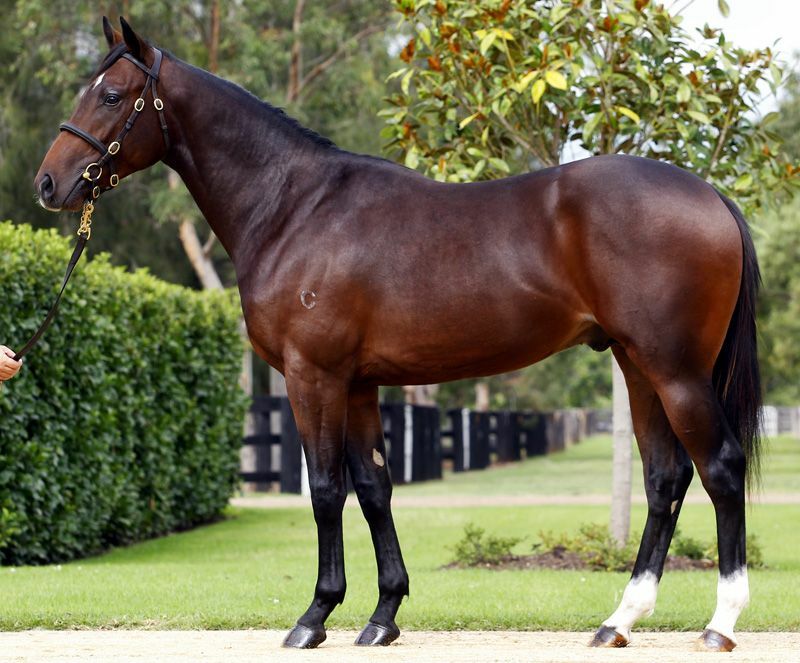 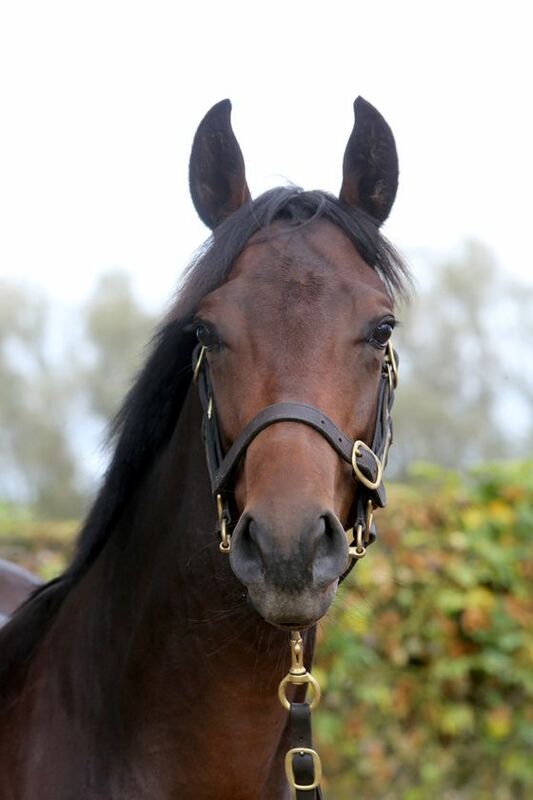 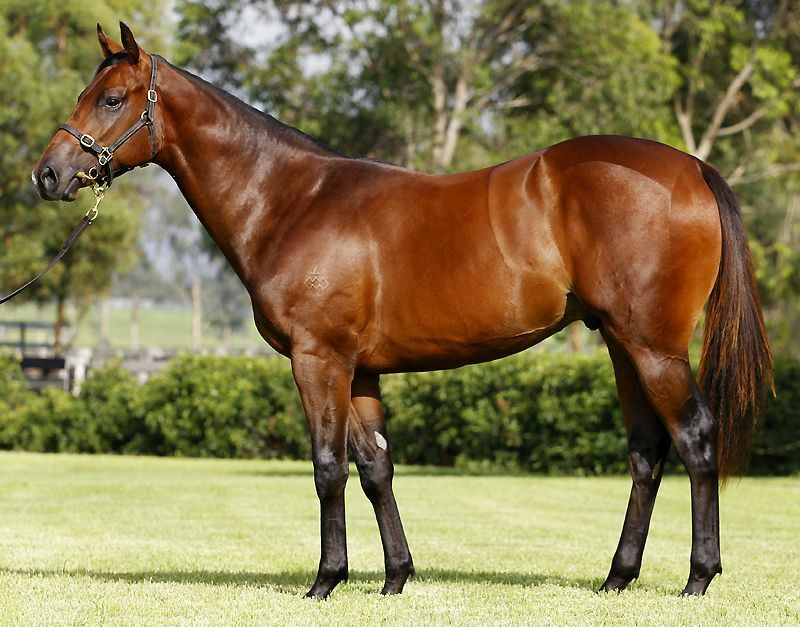 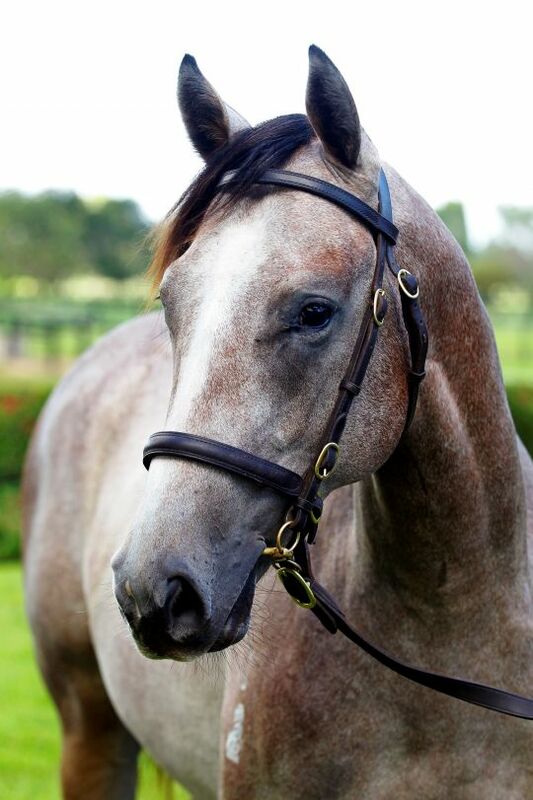 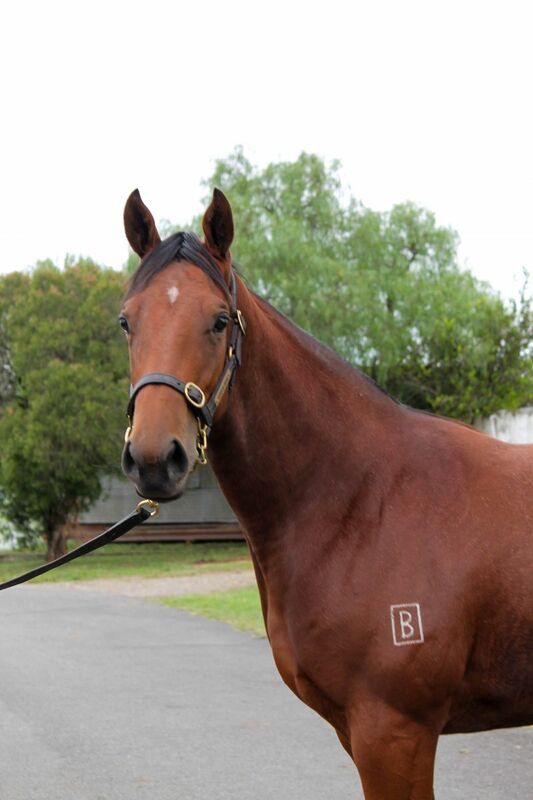 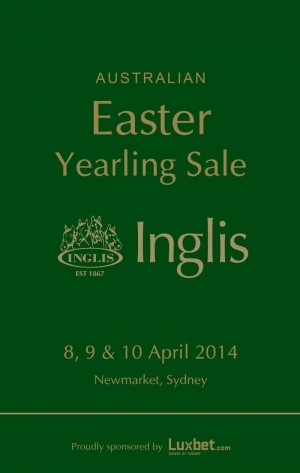 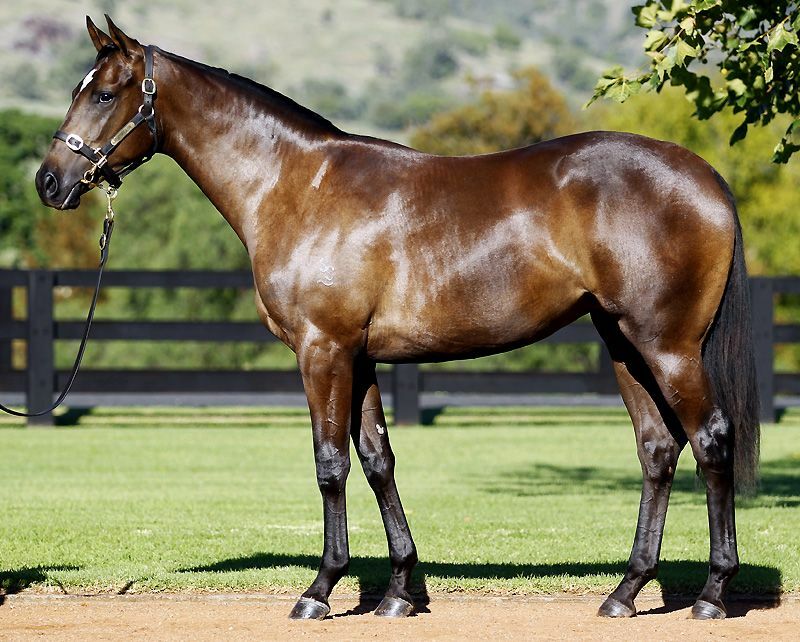 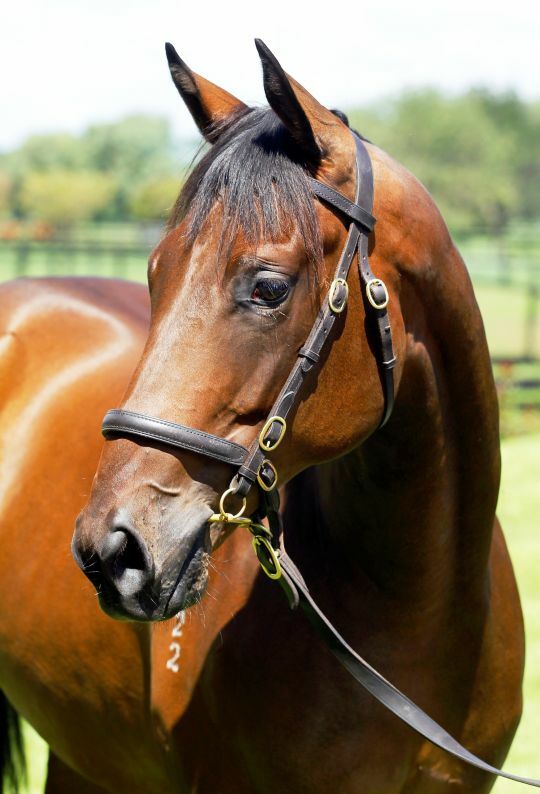 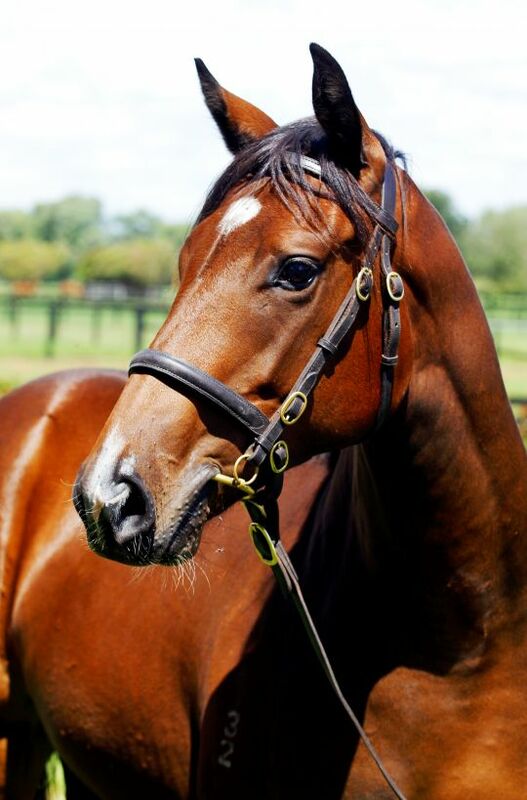 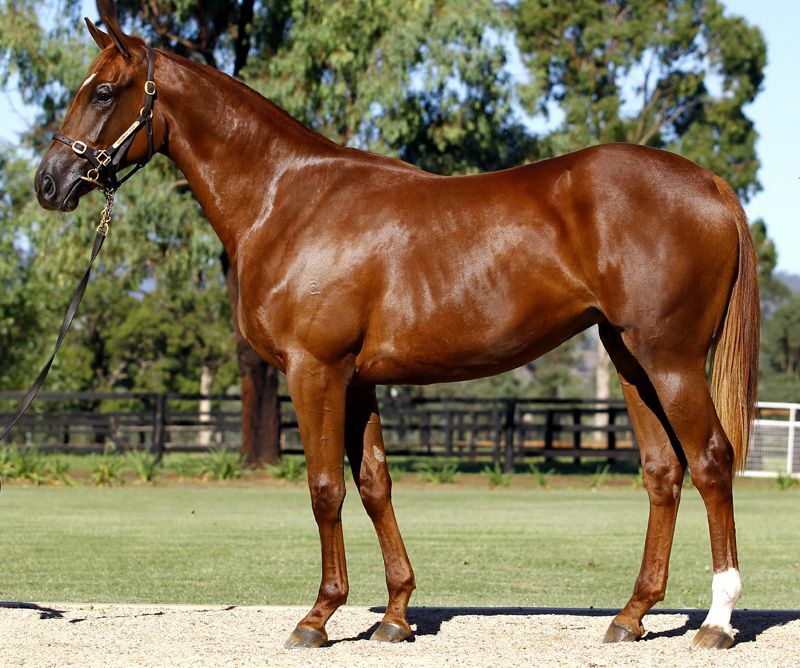 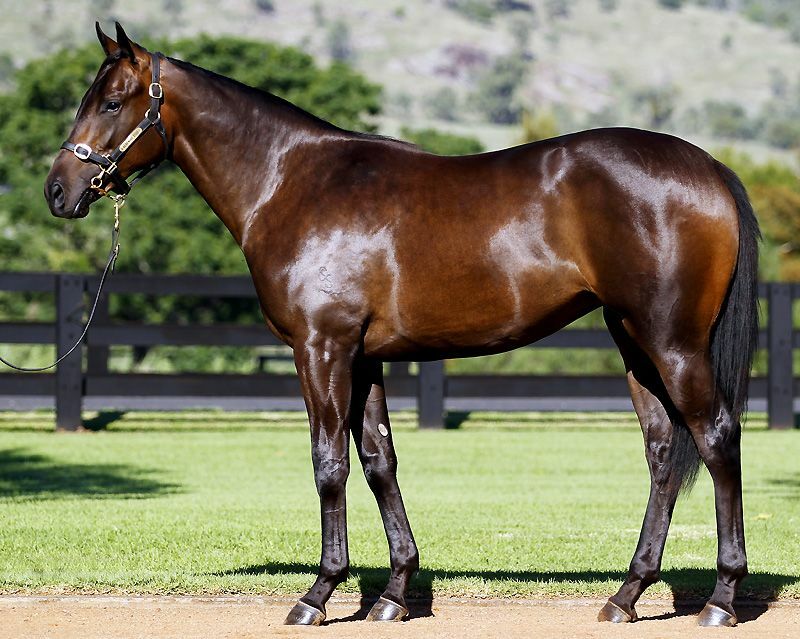 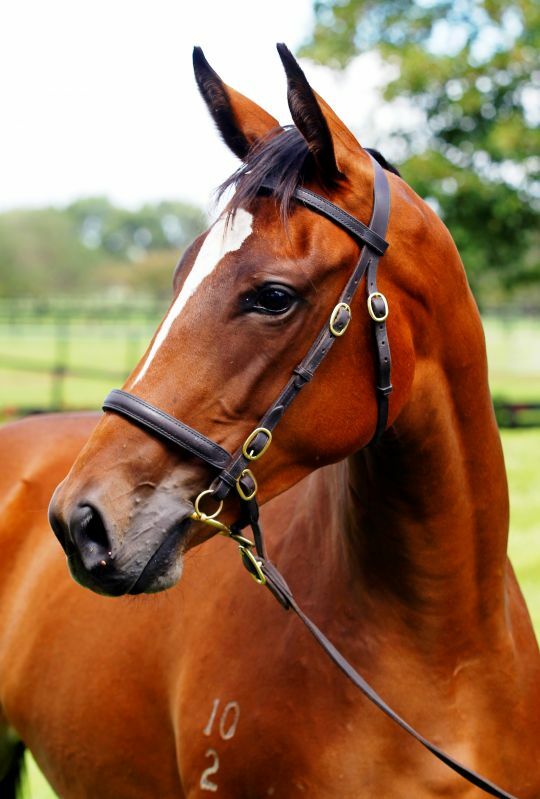 Read our annual 2014 Easter Yearling Sale Preview	catalogue online now!